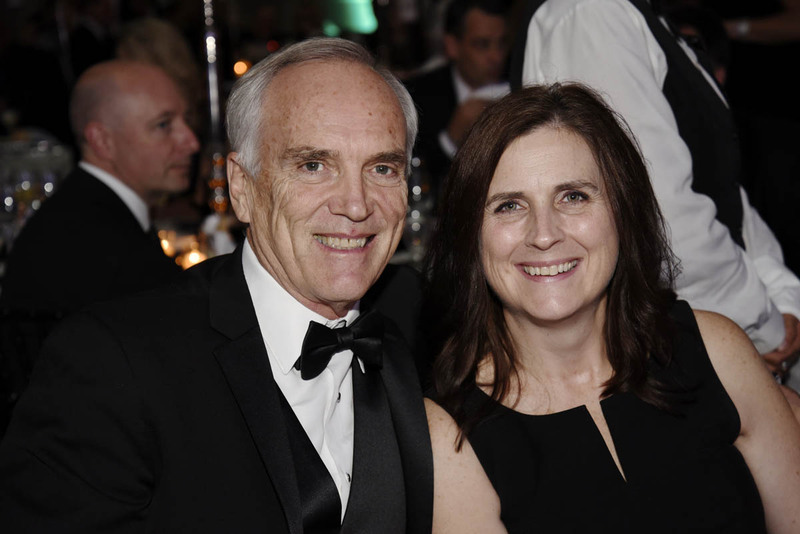 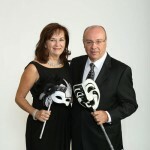 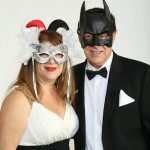 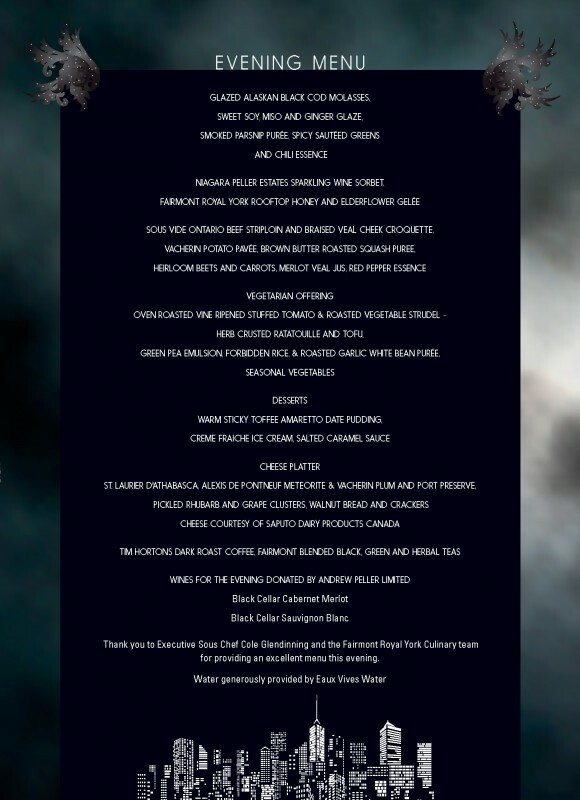 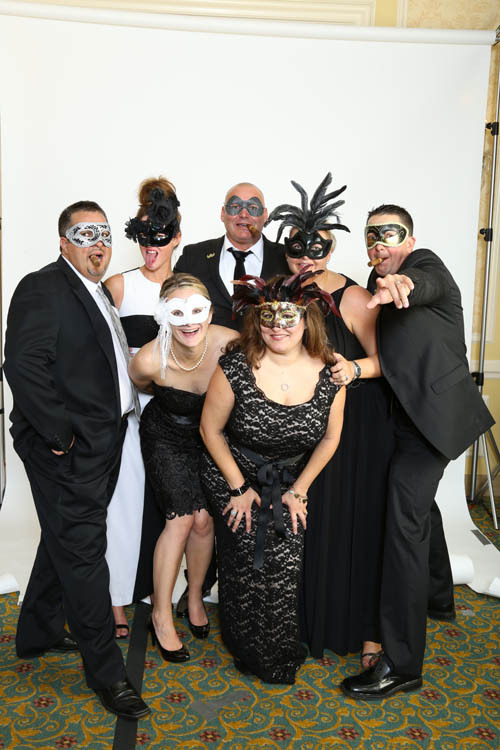 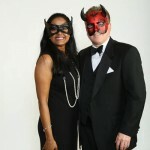 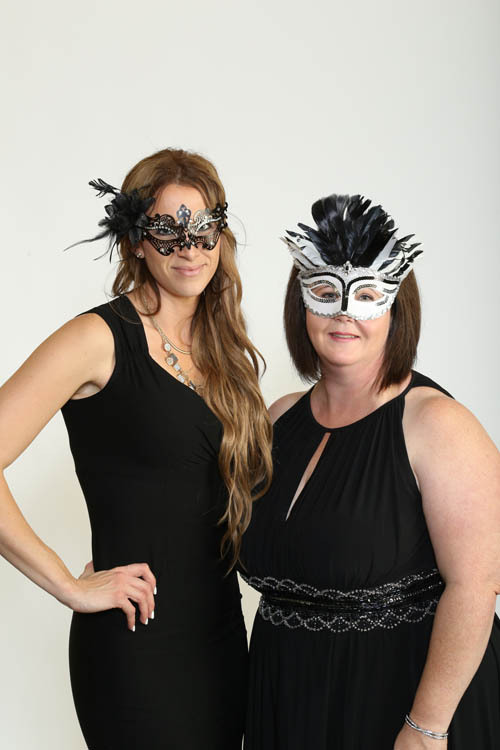 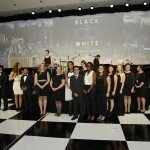 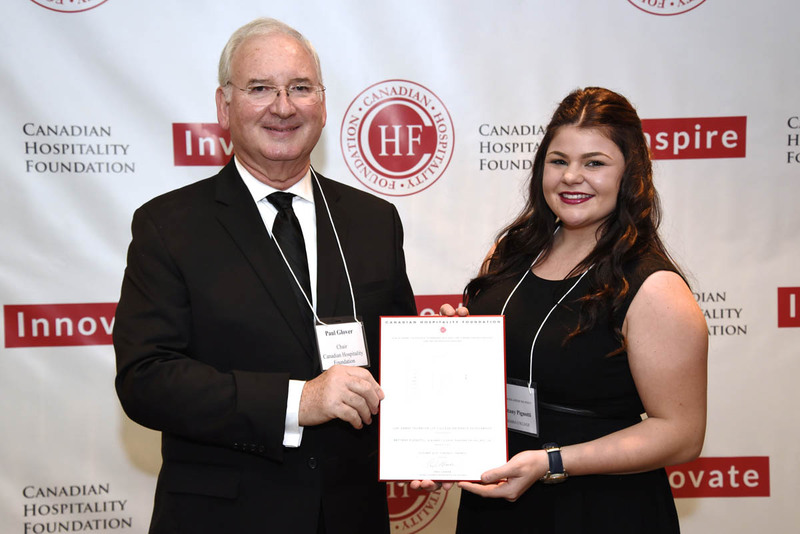 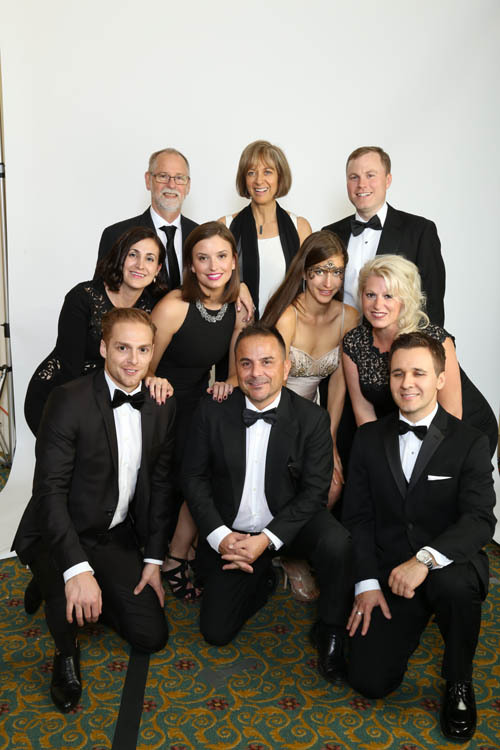 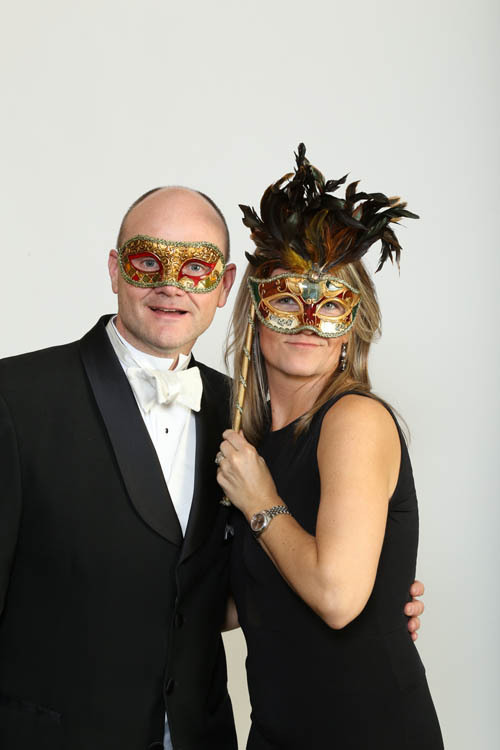 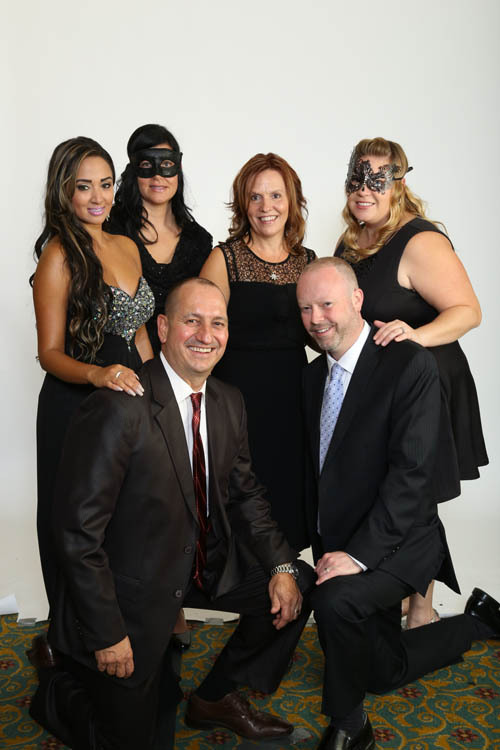 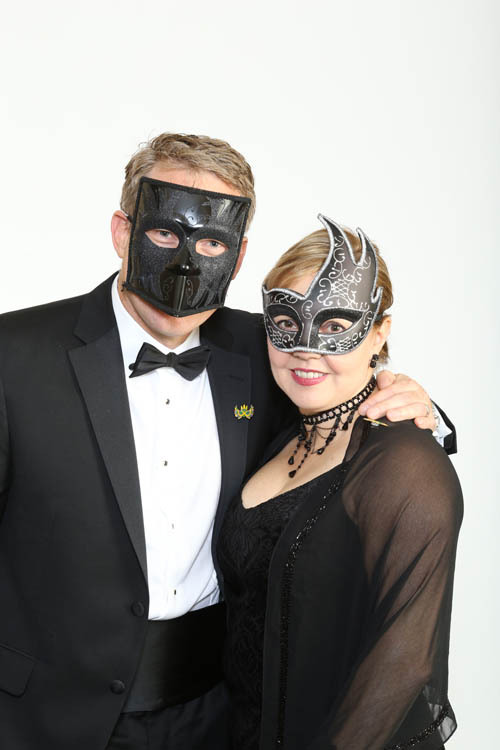 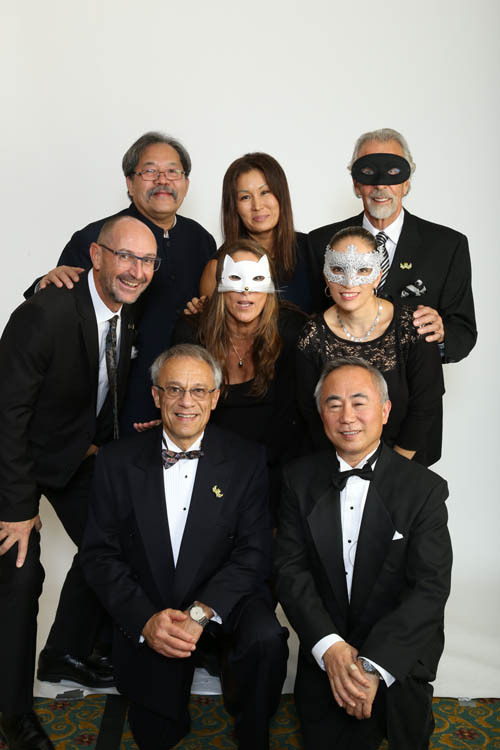 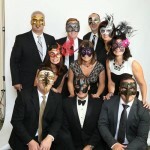 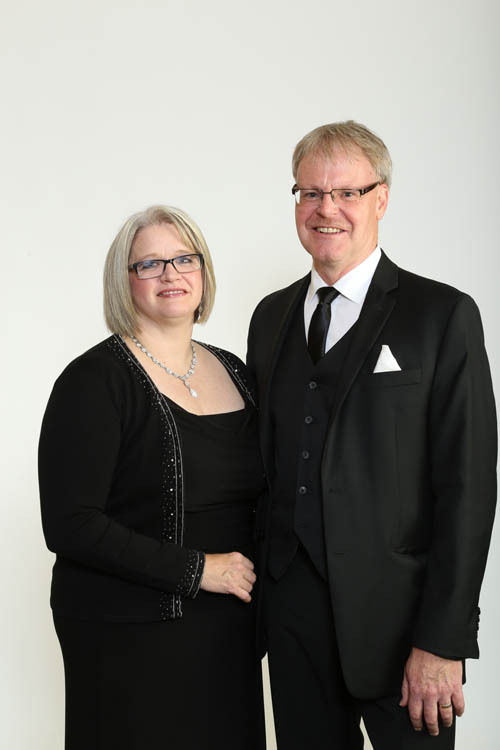 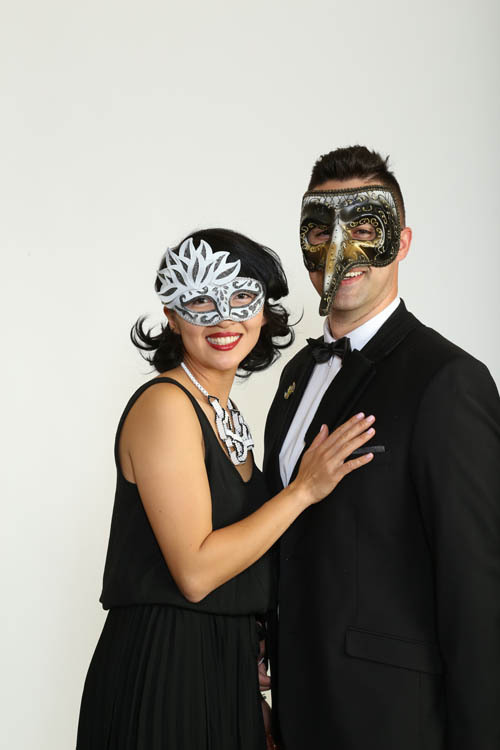 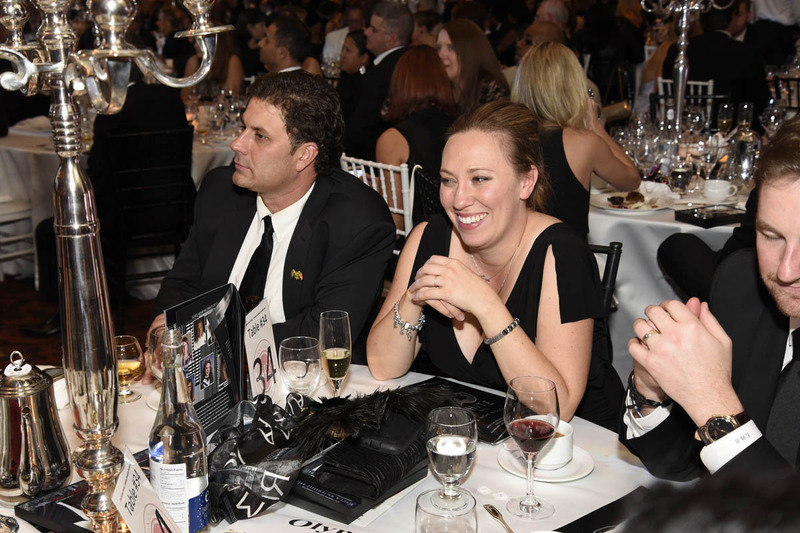 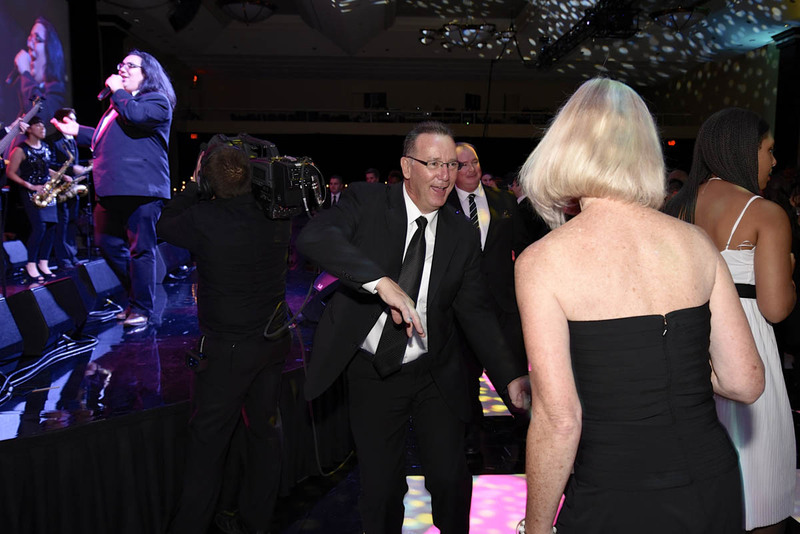 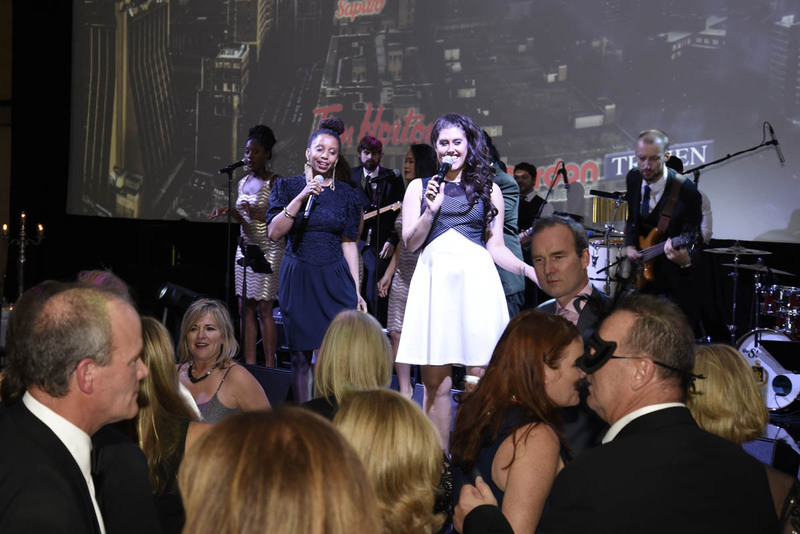 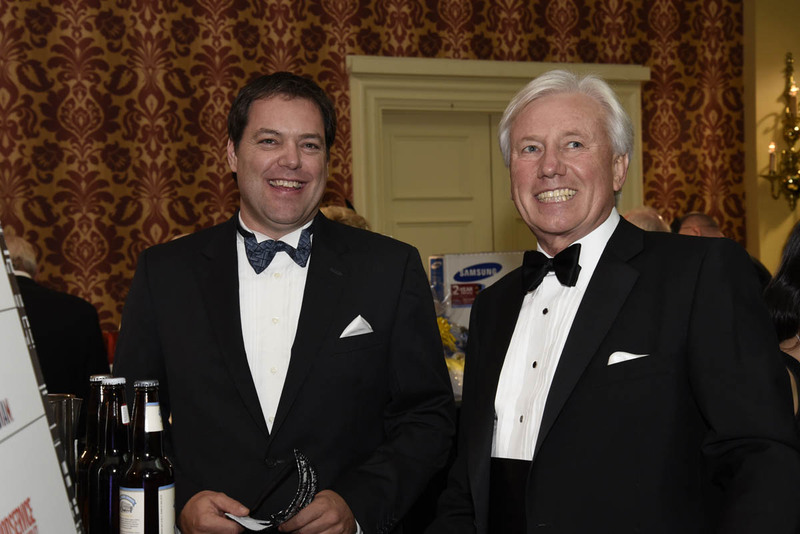 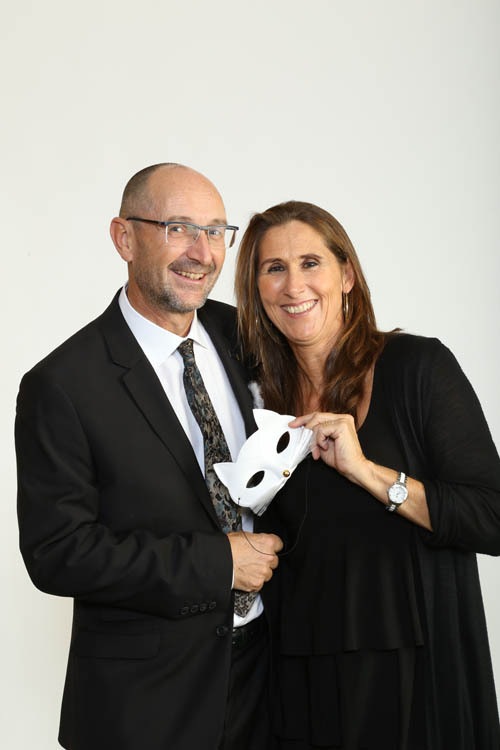 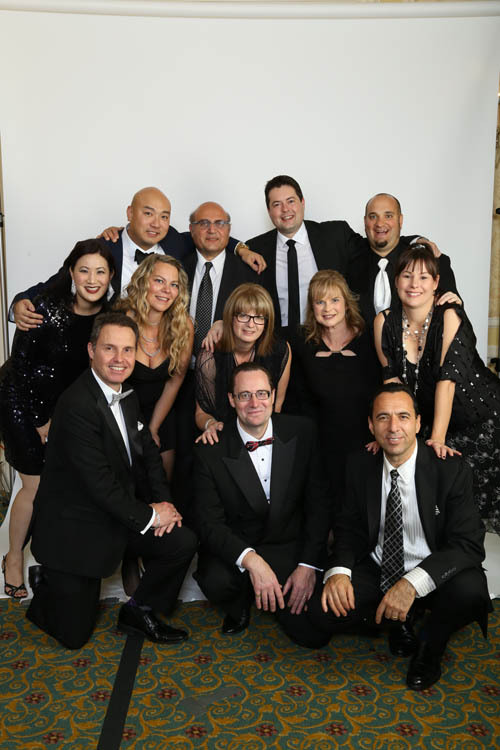 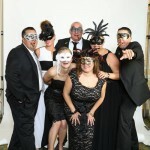 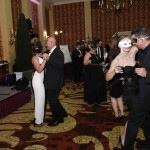 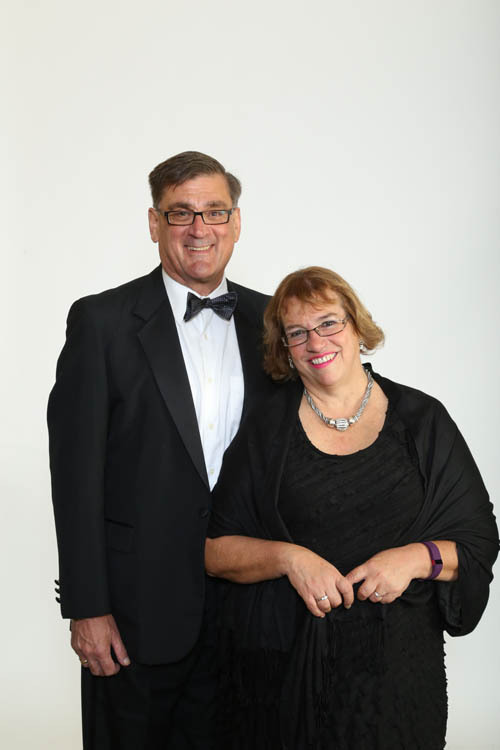 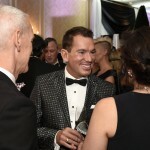 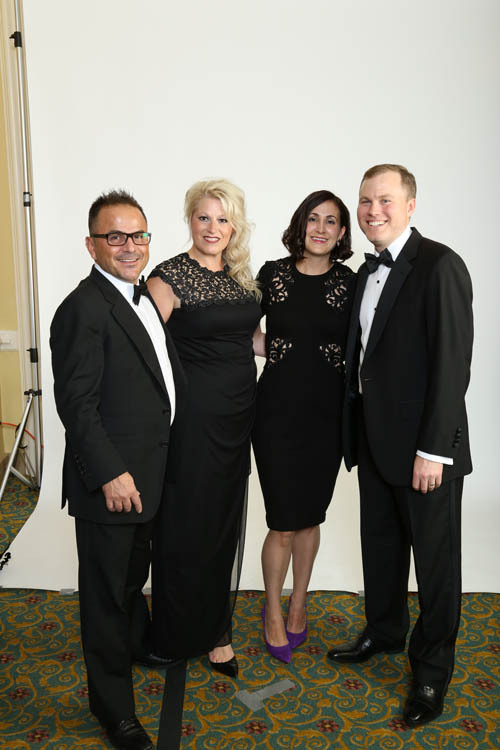 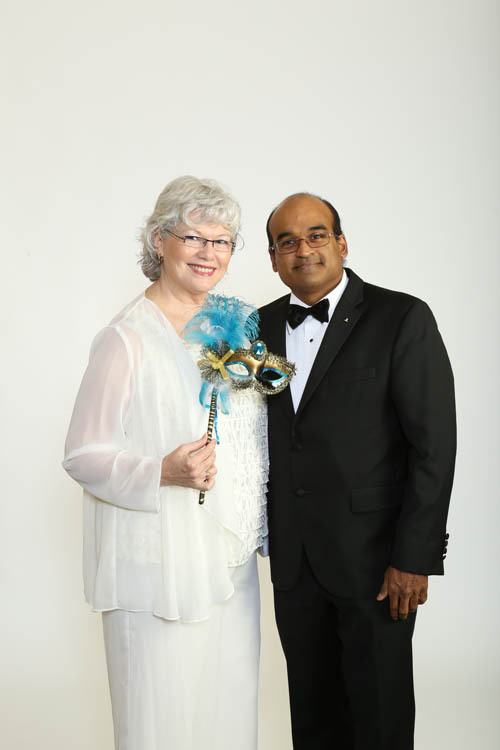 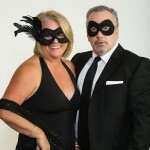 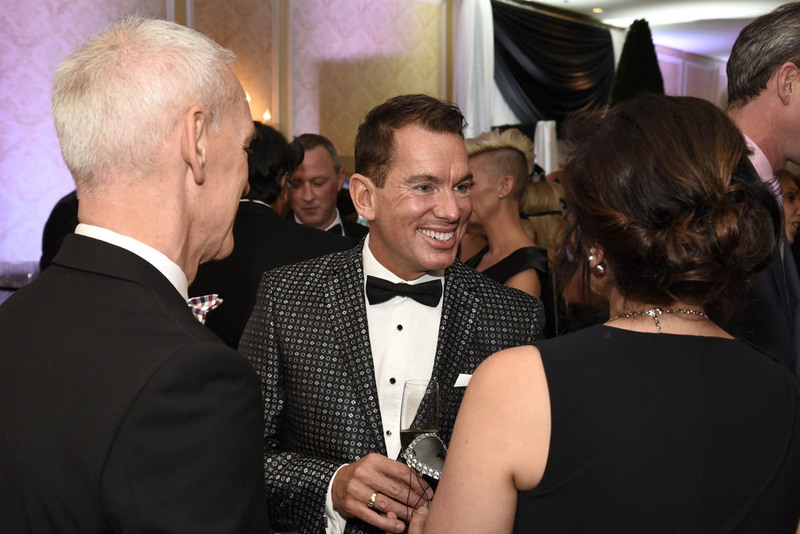 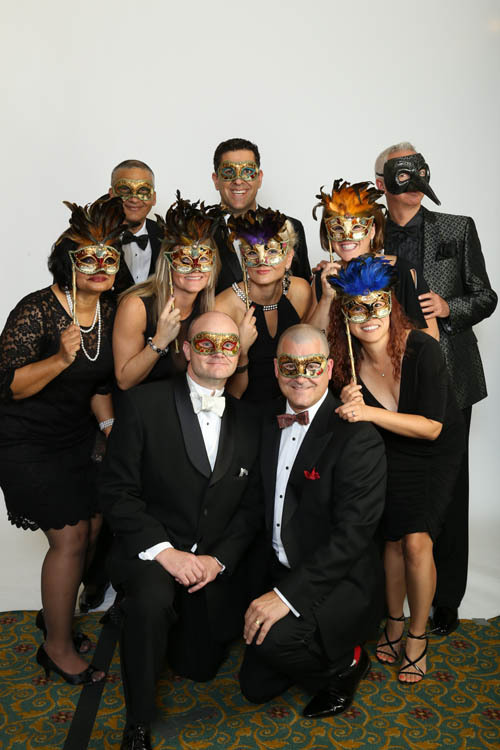 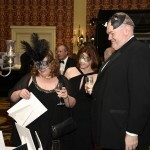 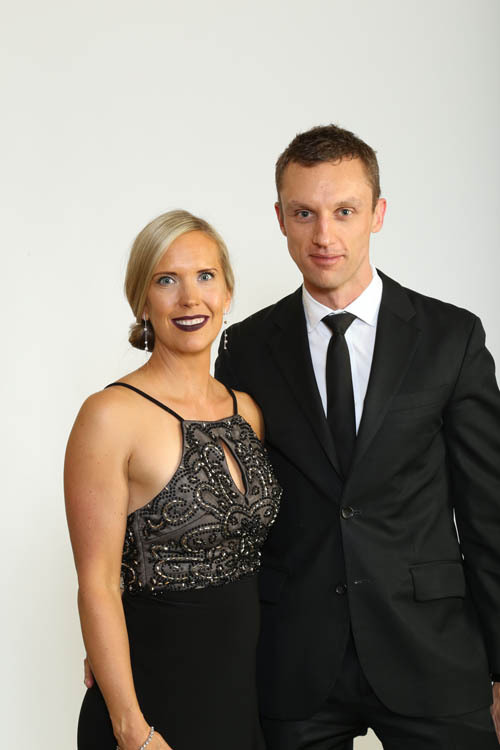 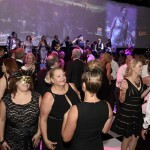 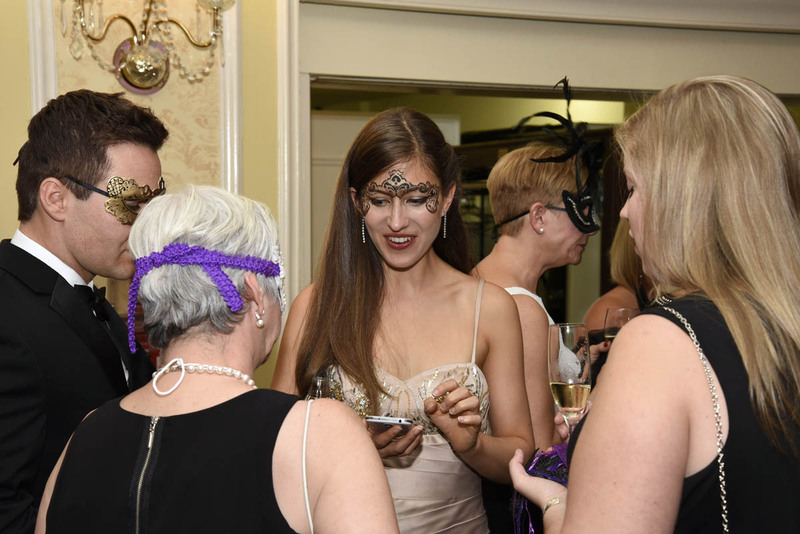 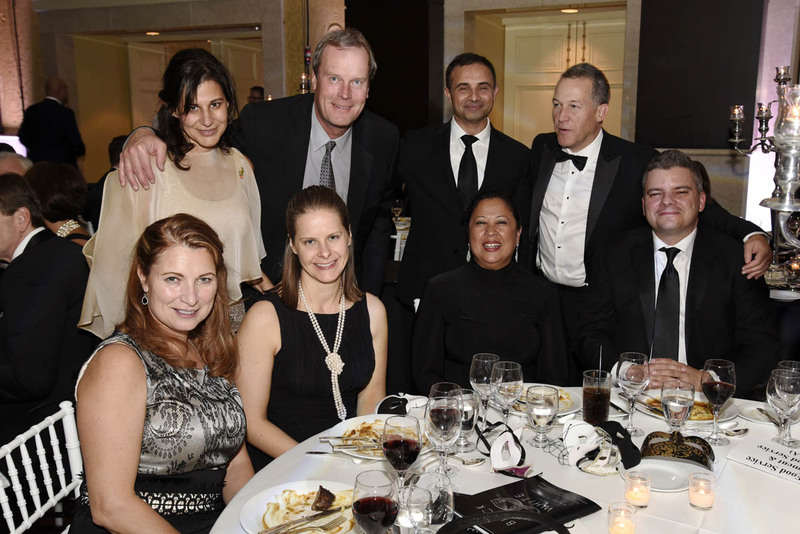 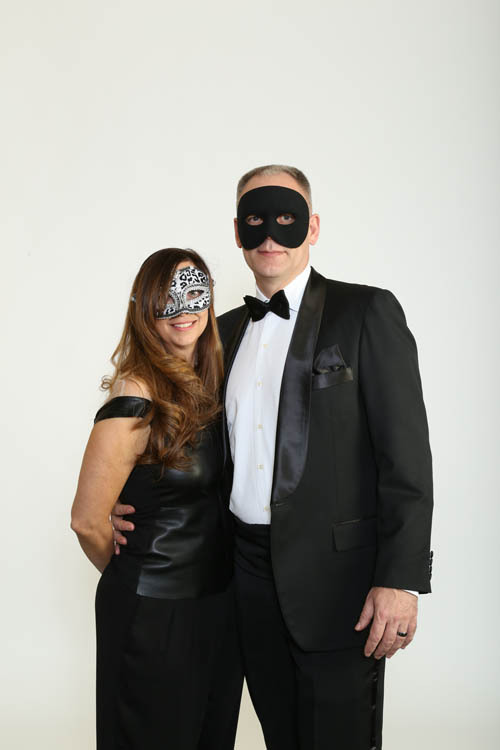 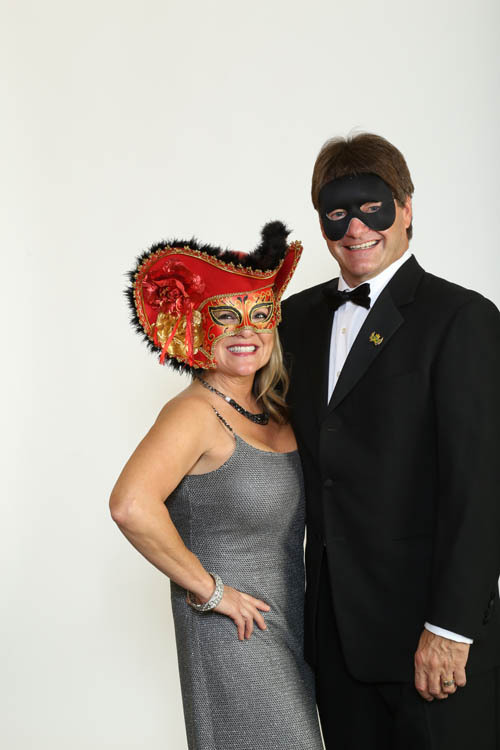 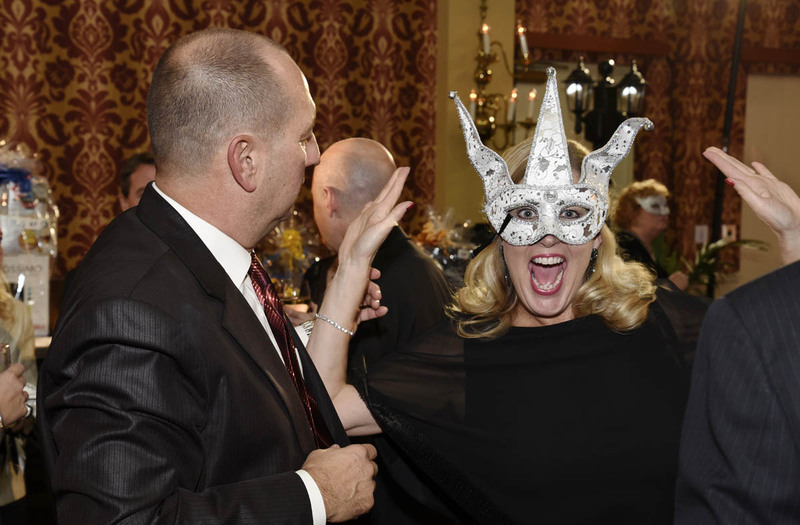 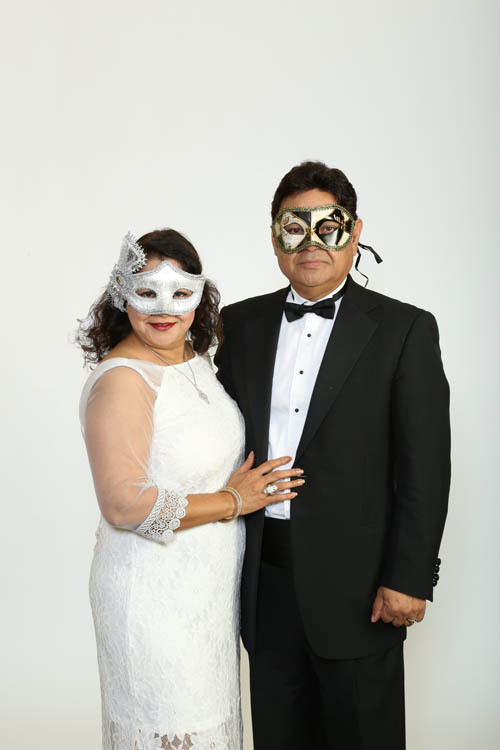 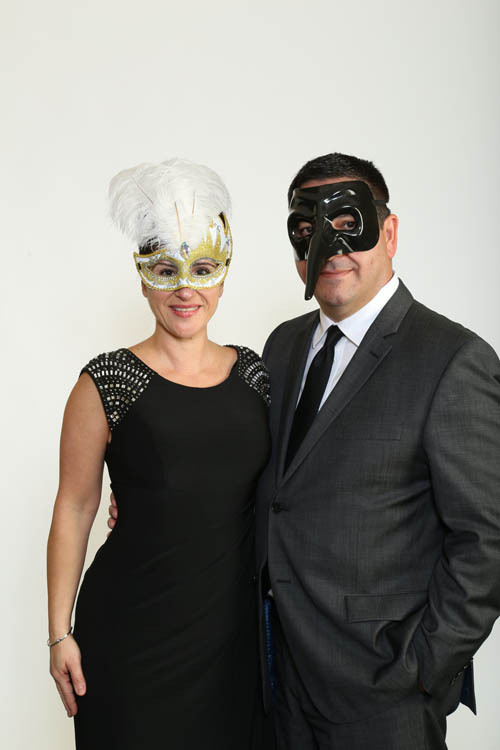 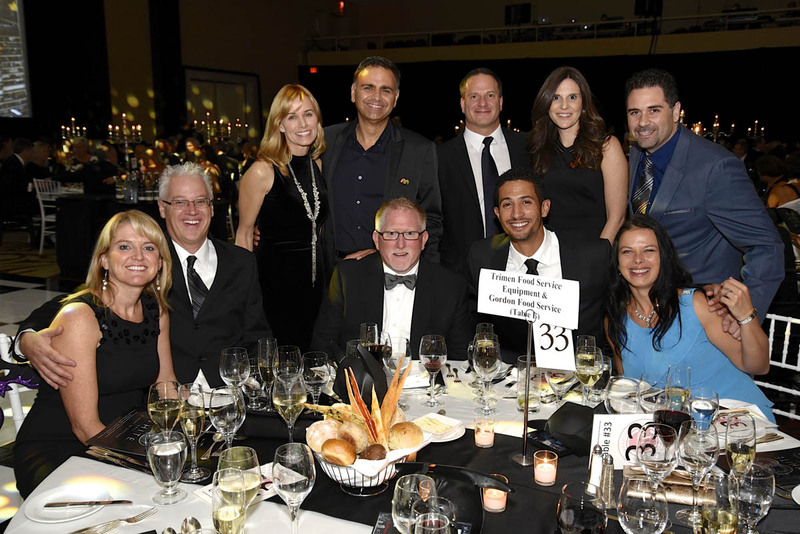 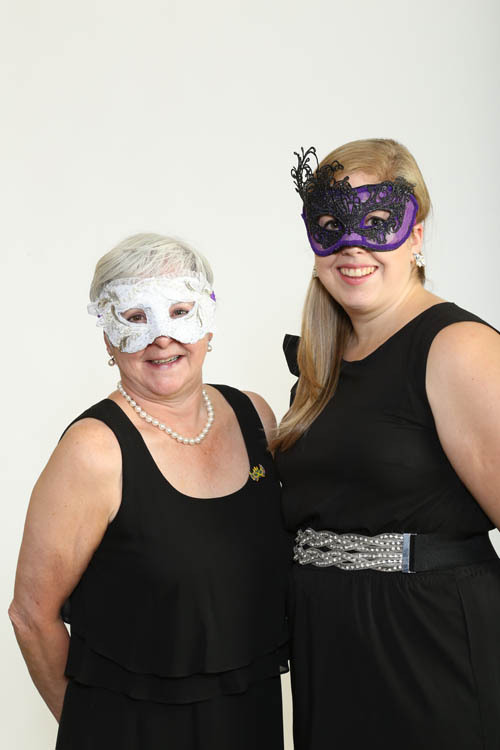 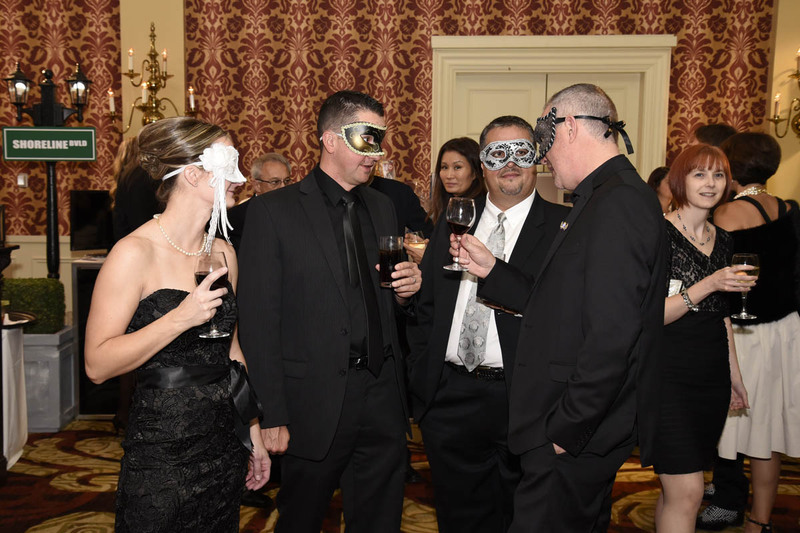 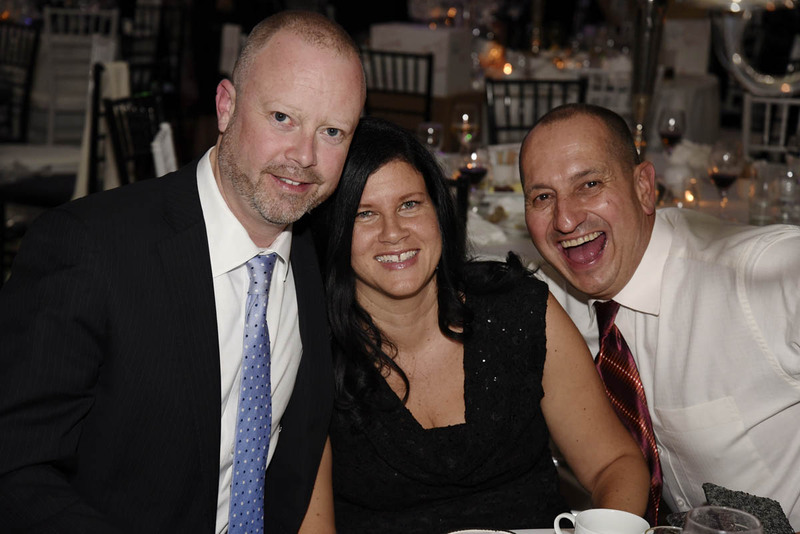 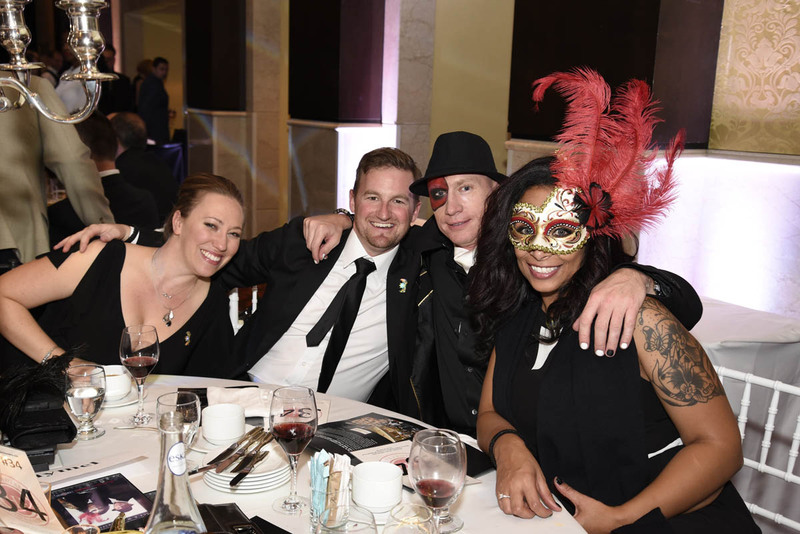 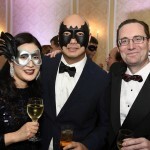 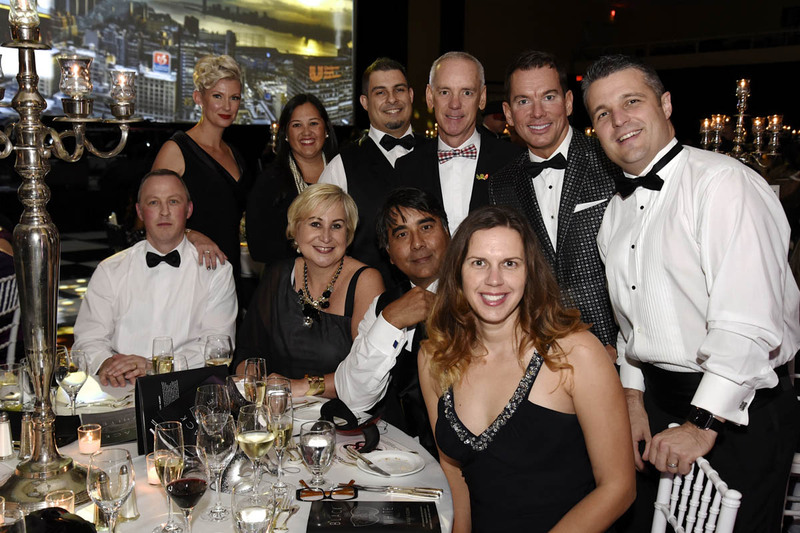 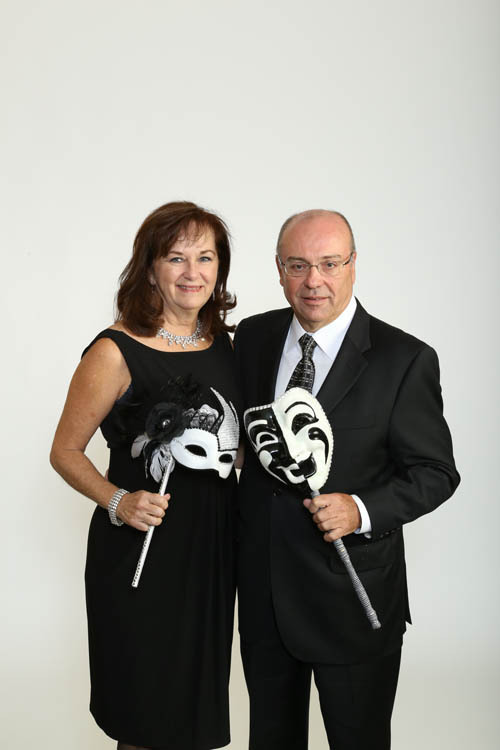 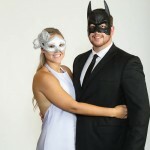 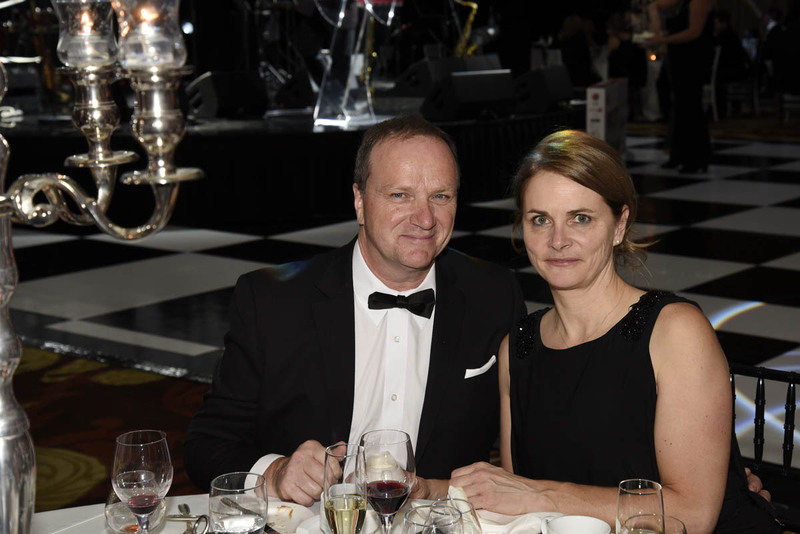 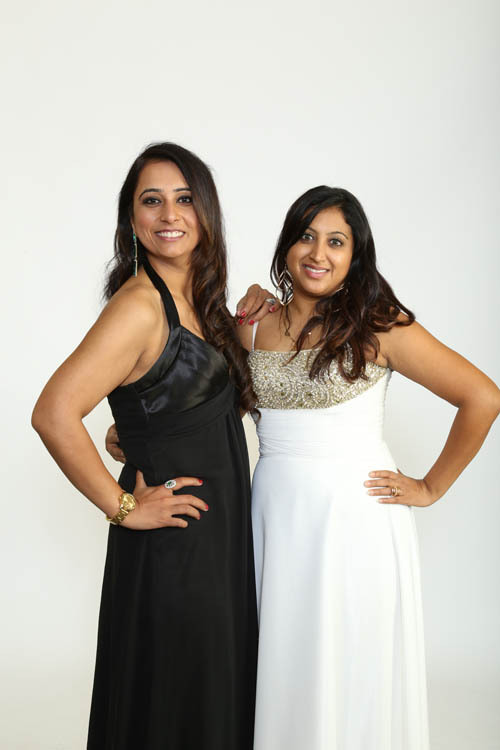 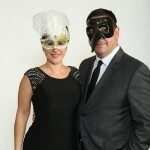 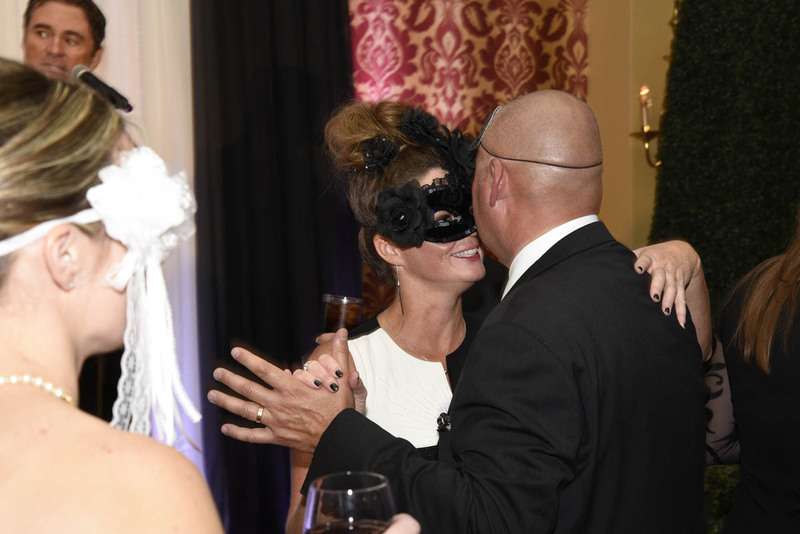 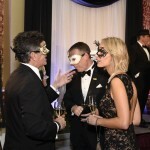 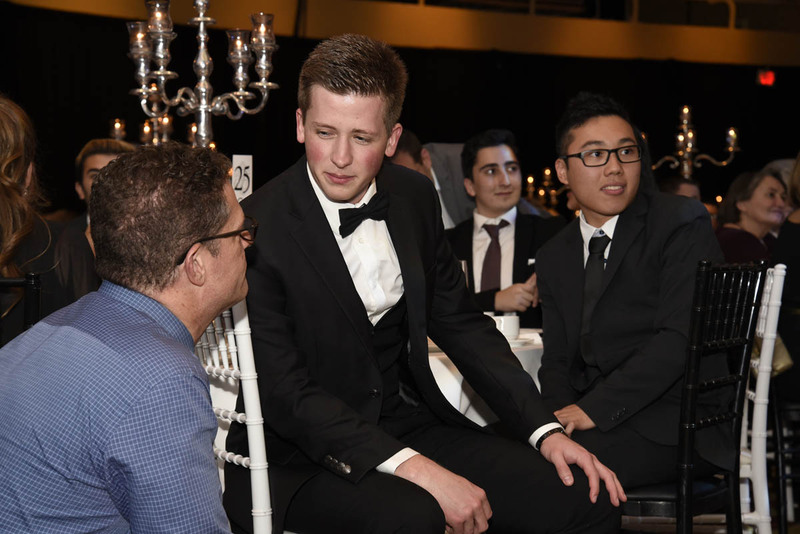 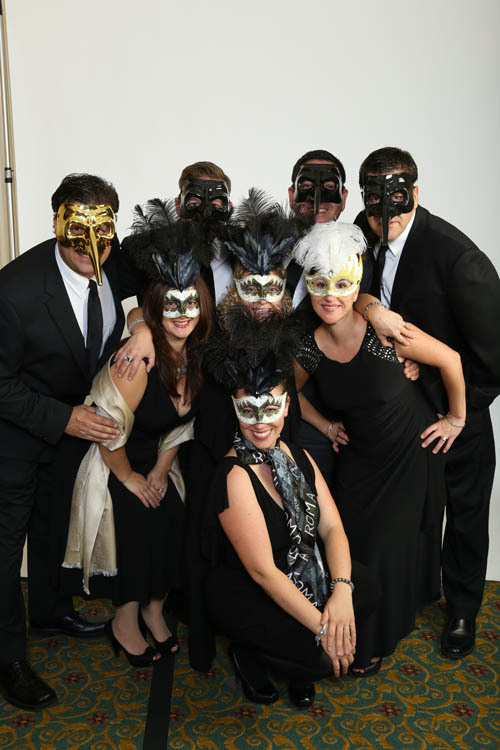 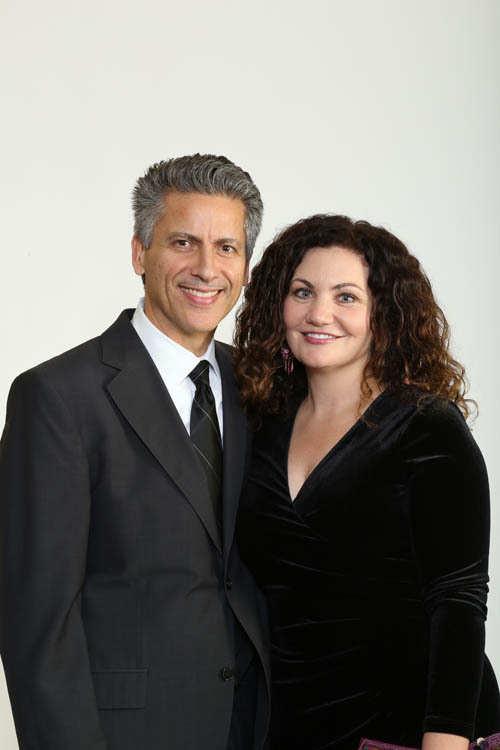 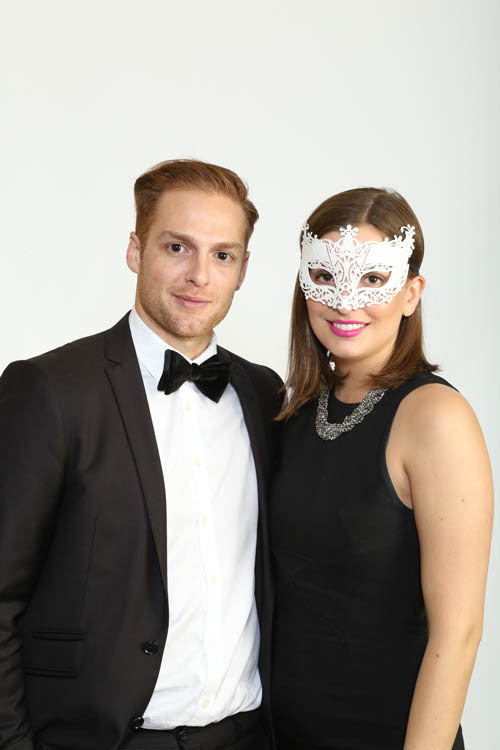 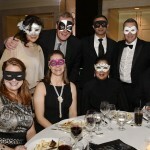 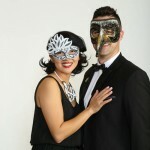 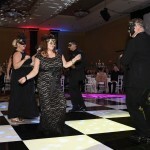 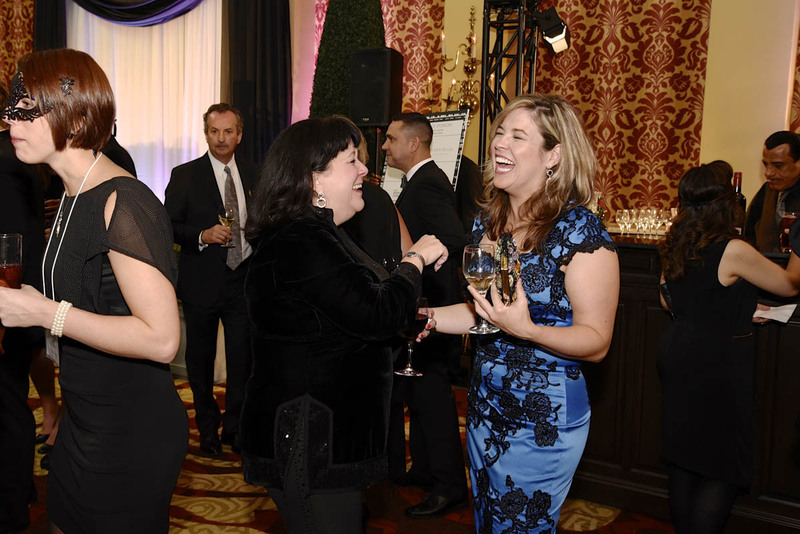 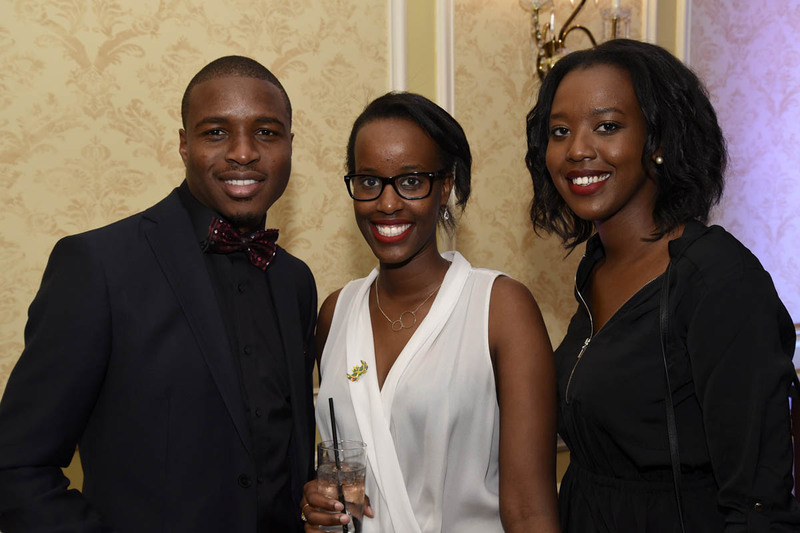 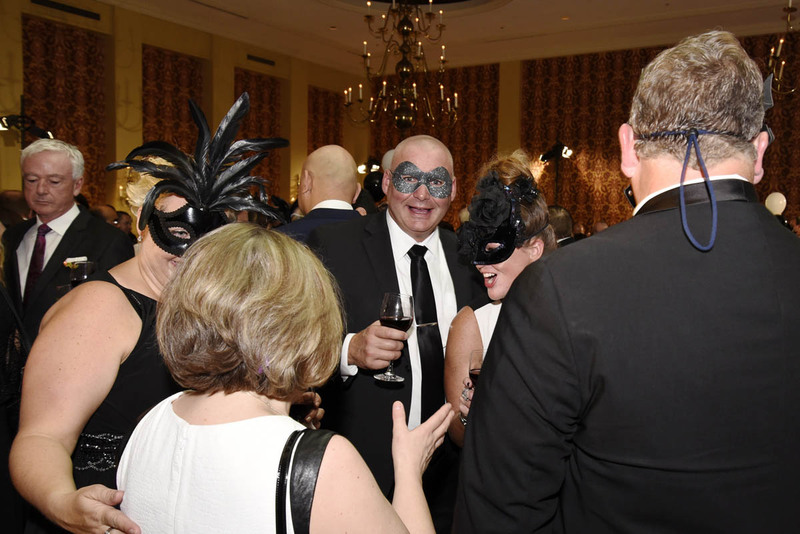 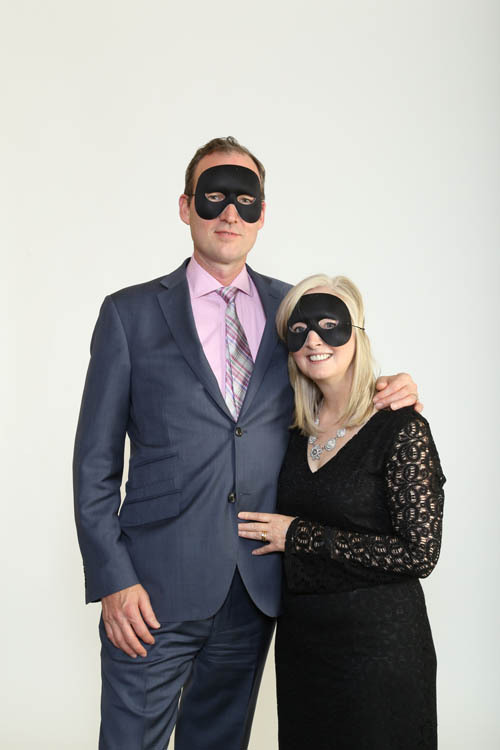 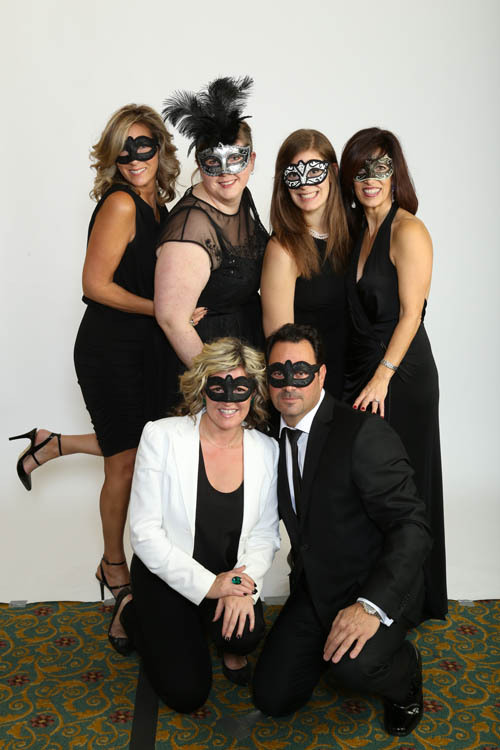 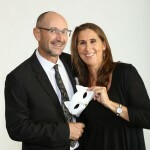 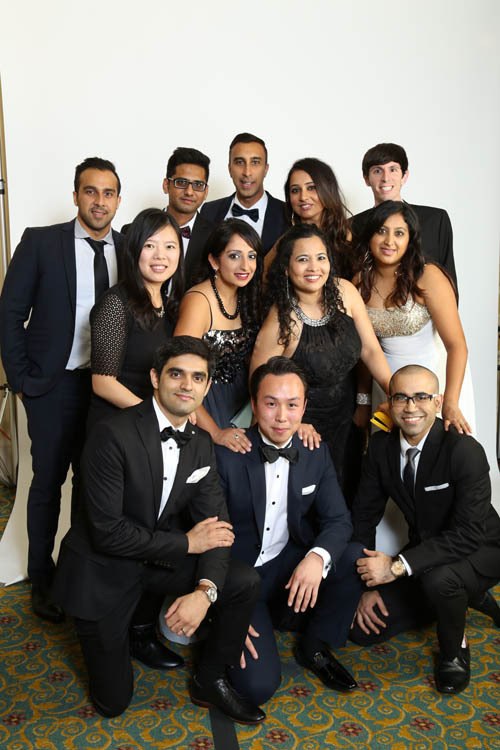 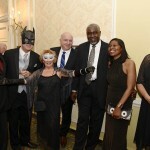 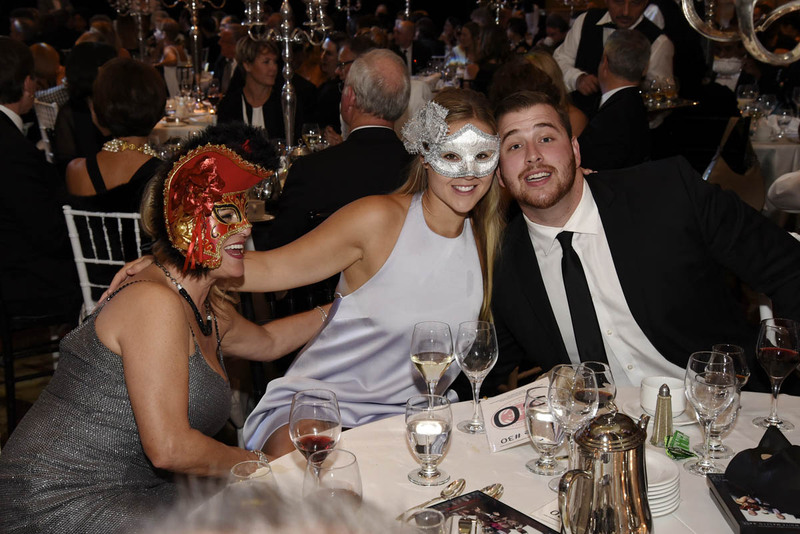 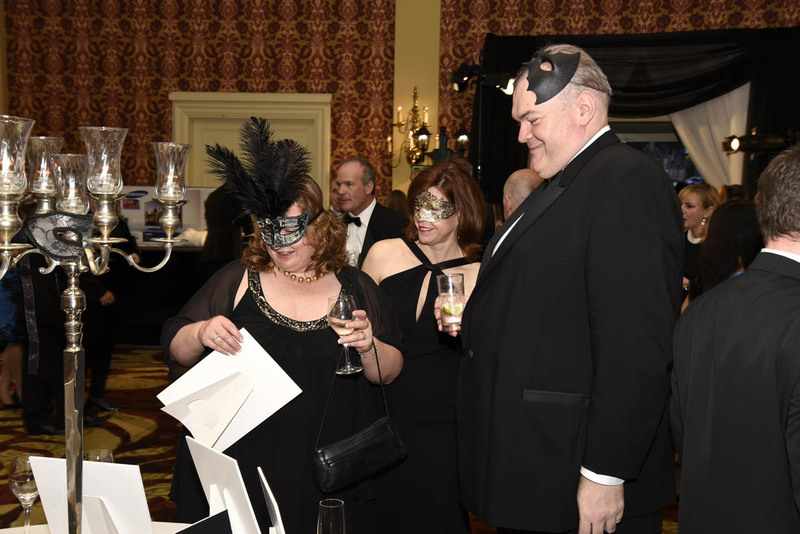 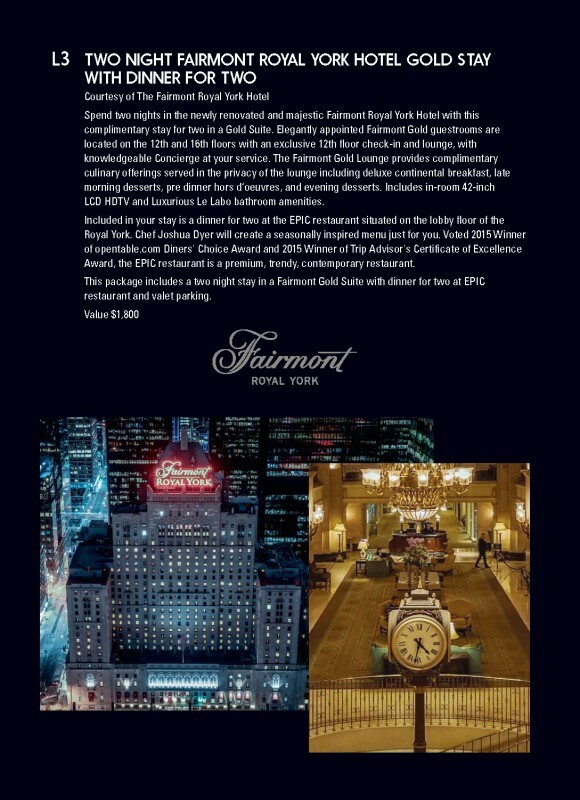 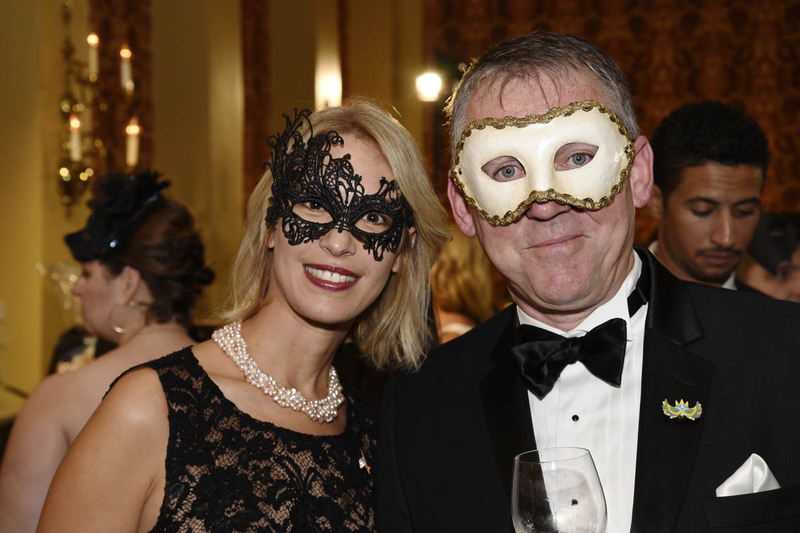 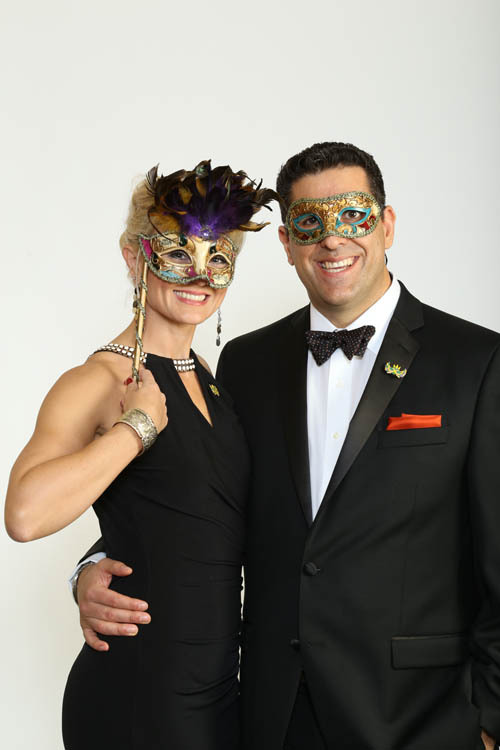 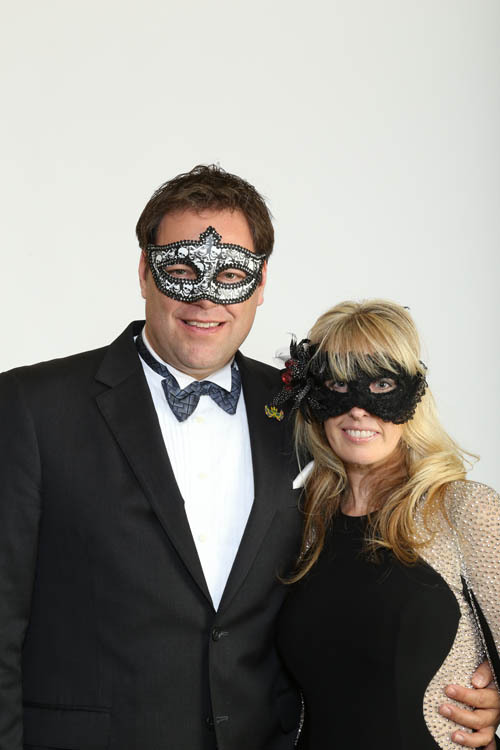 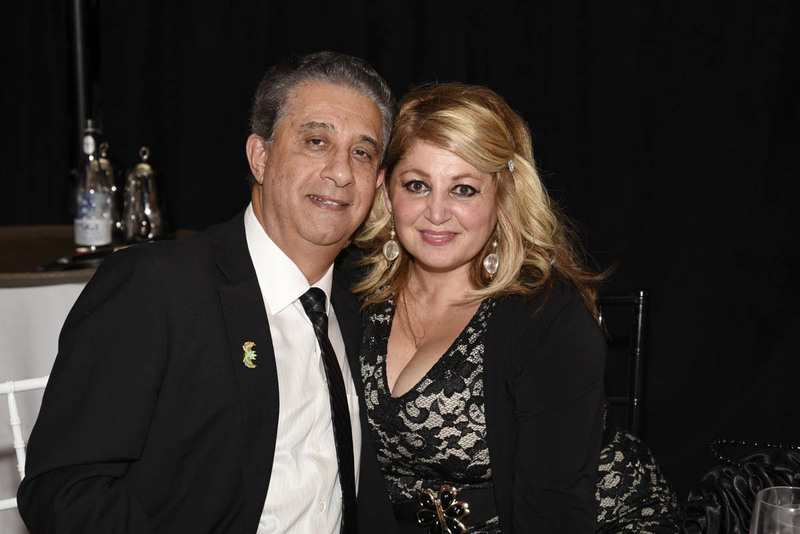 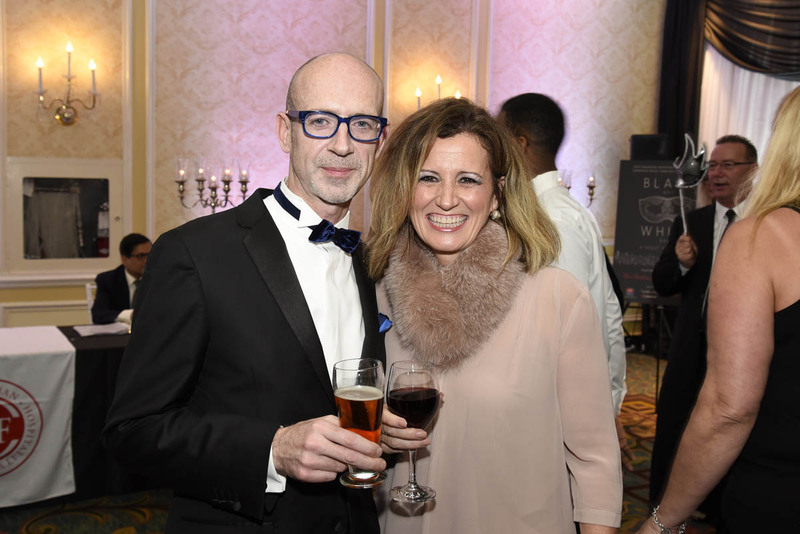 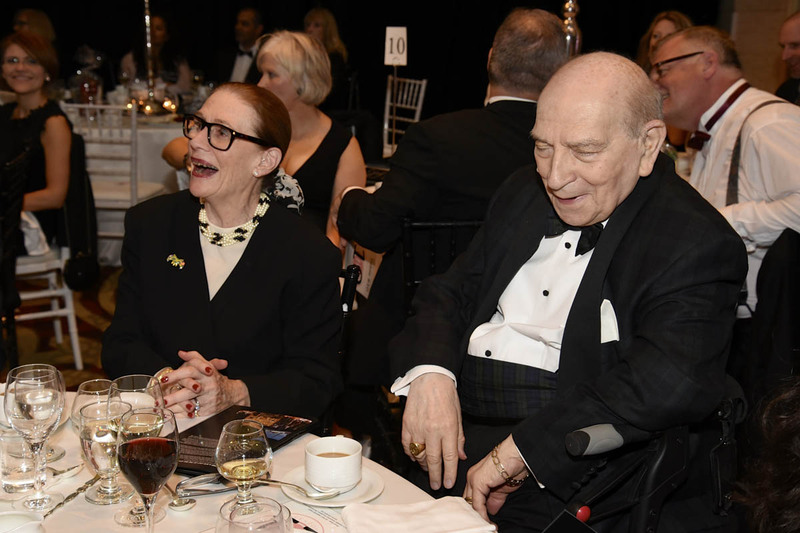 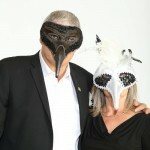 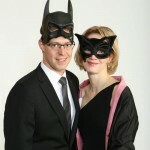 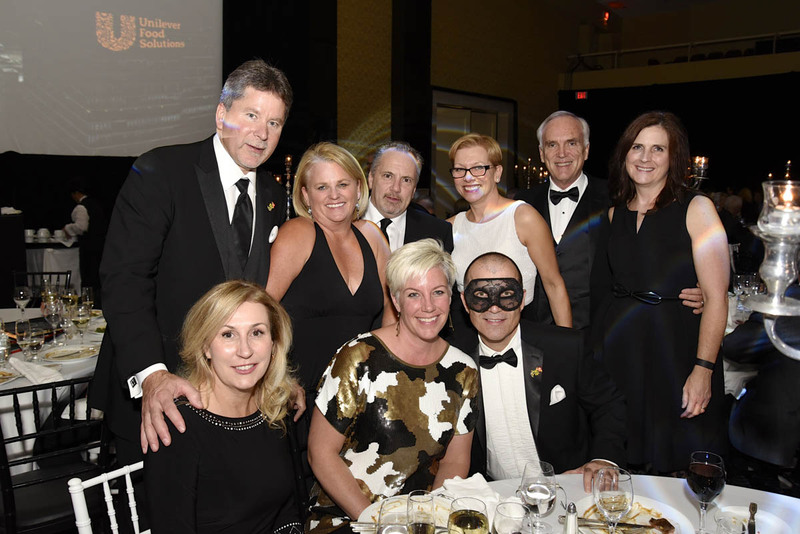 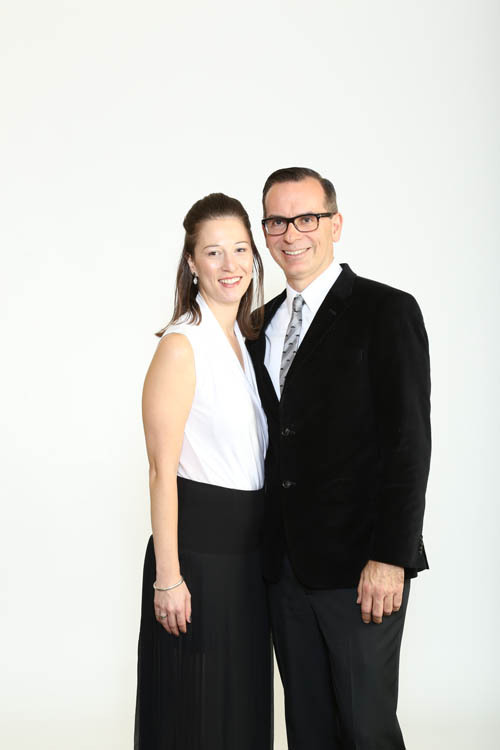 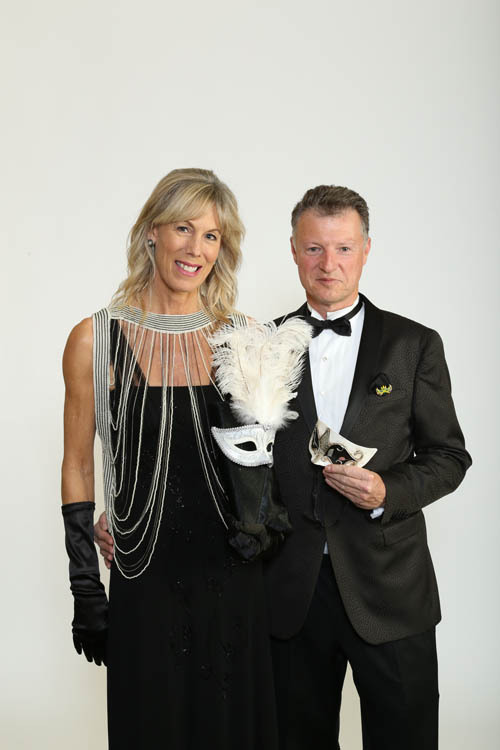 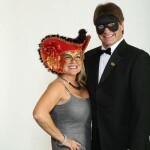 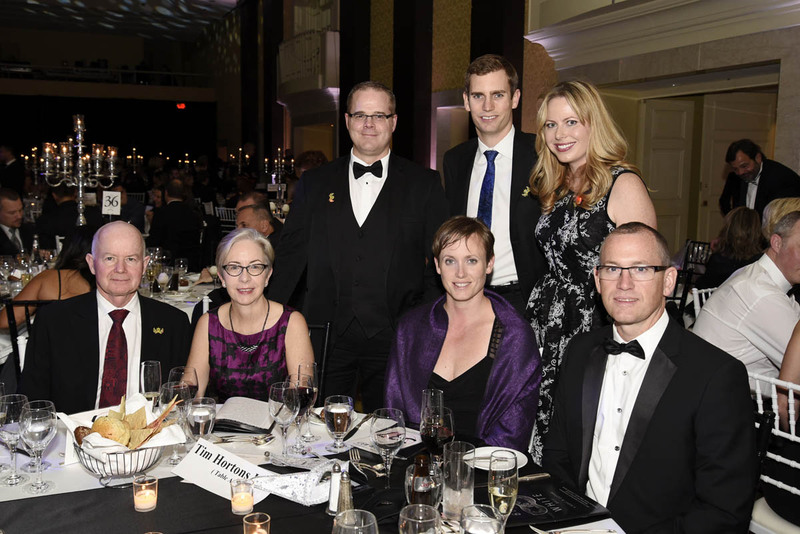 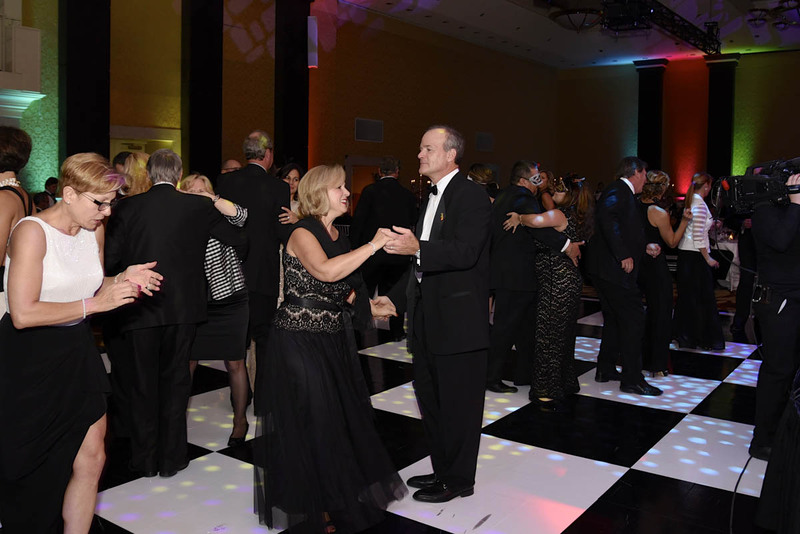 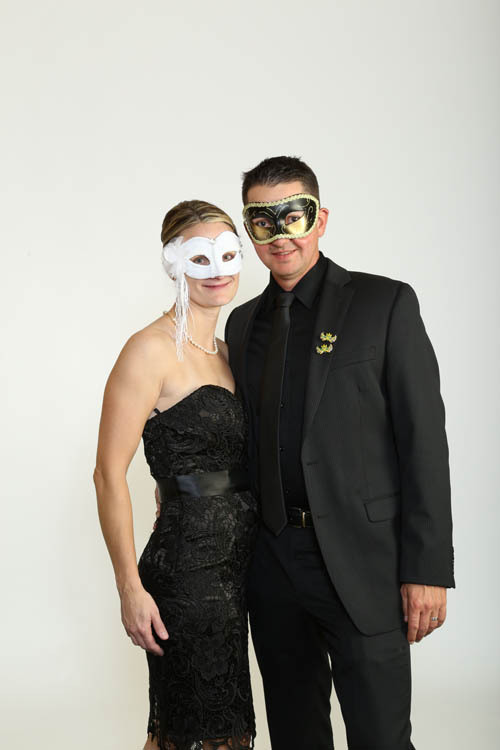 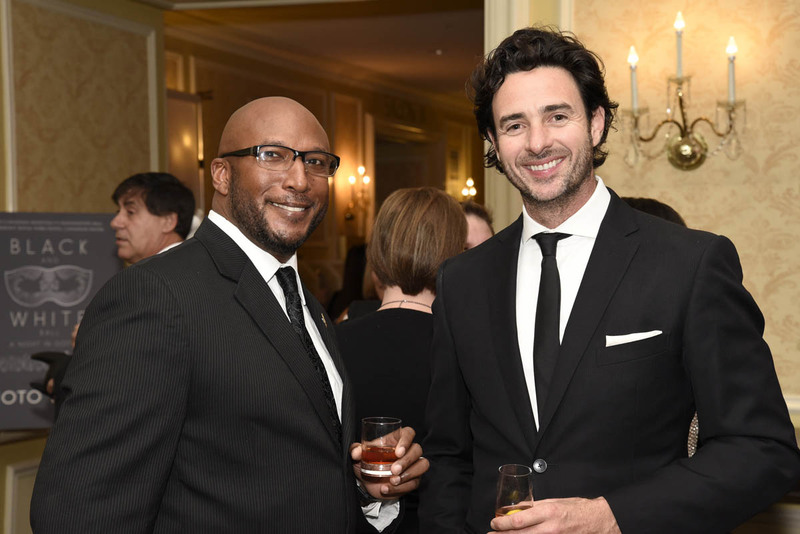 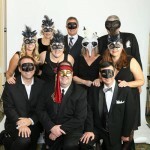 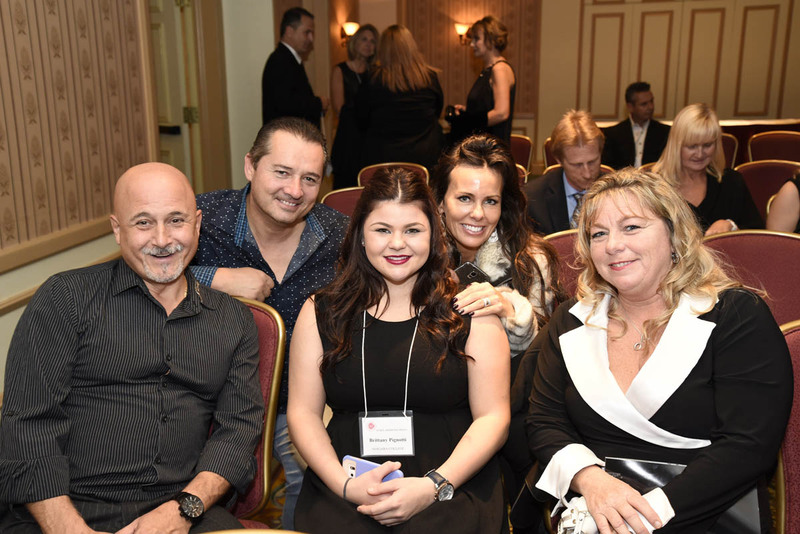 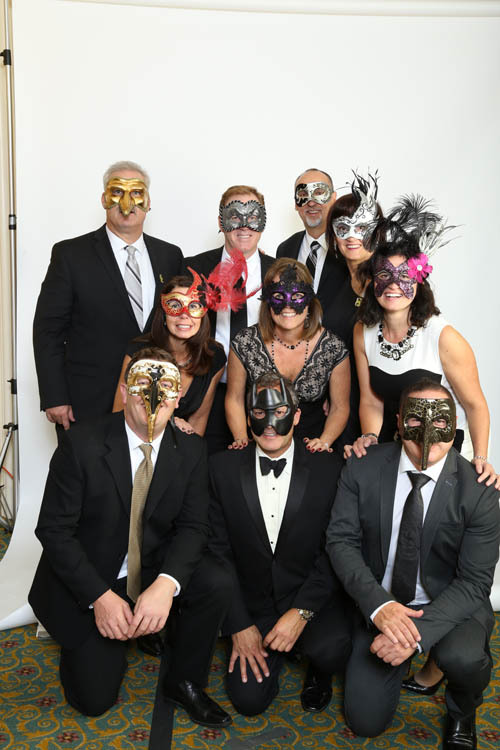 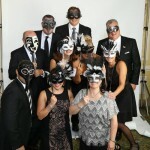 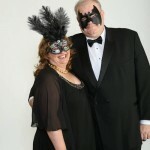 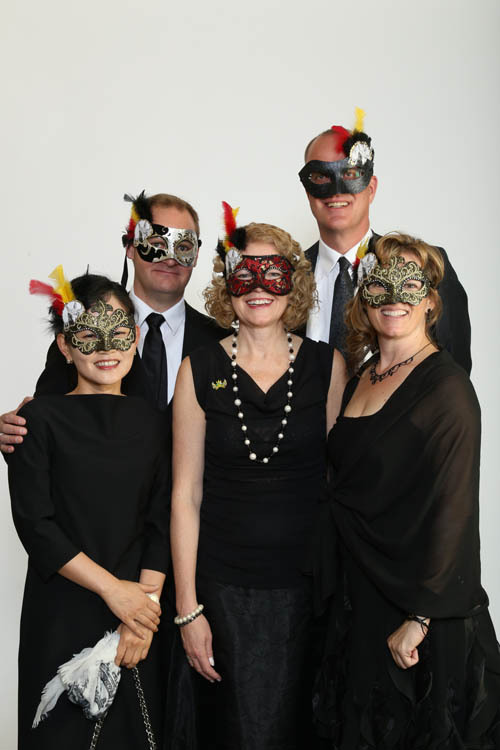 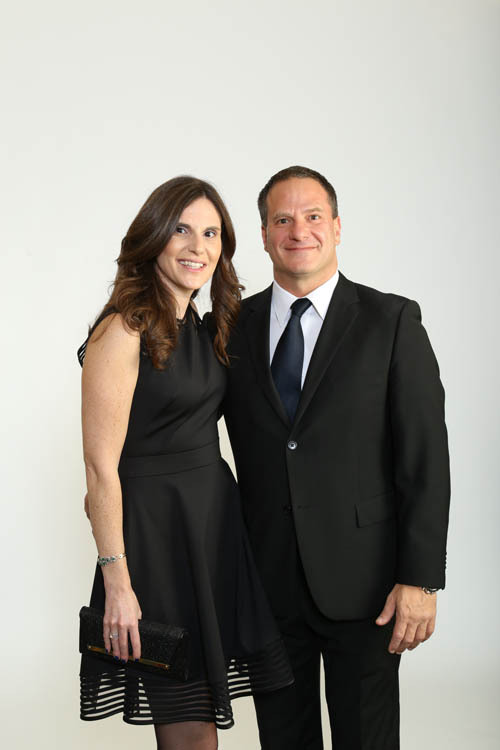 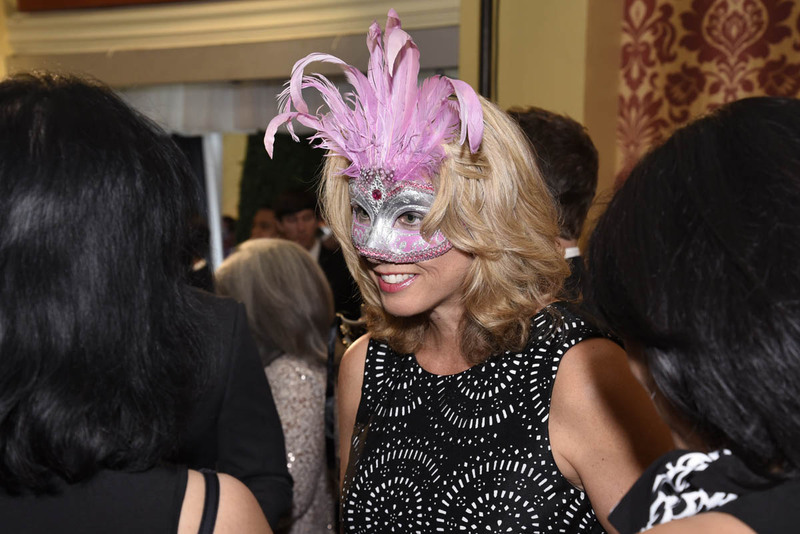 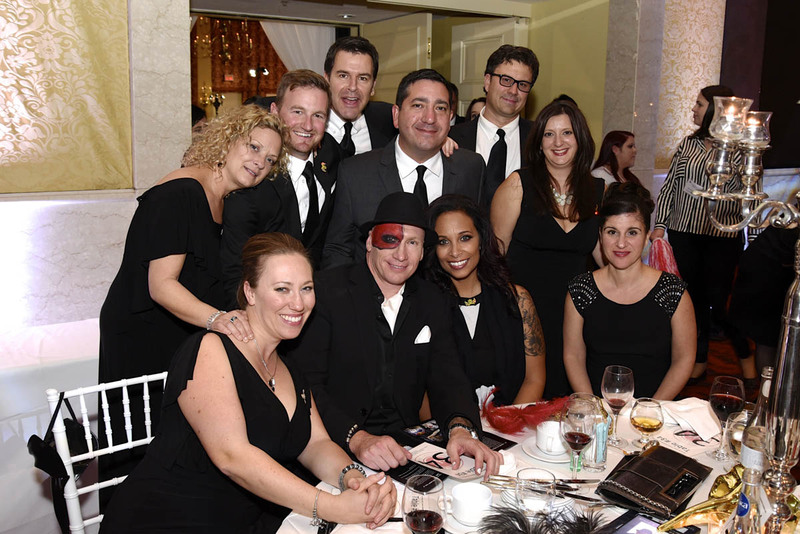 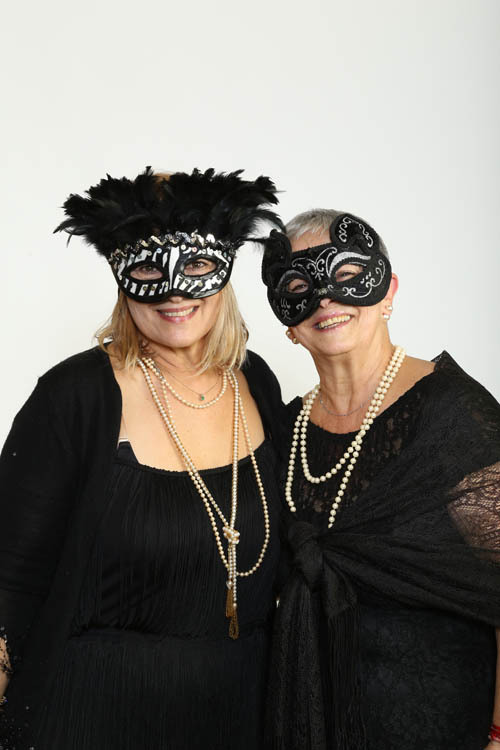 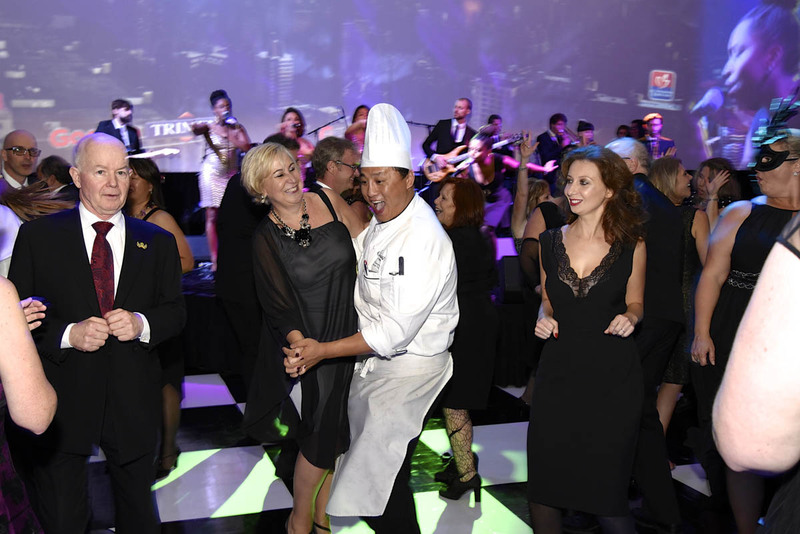 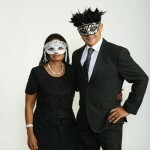 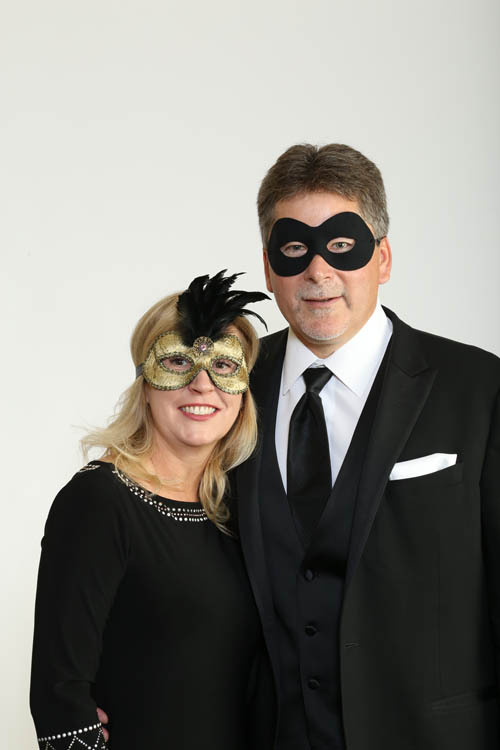 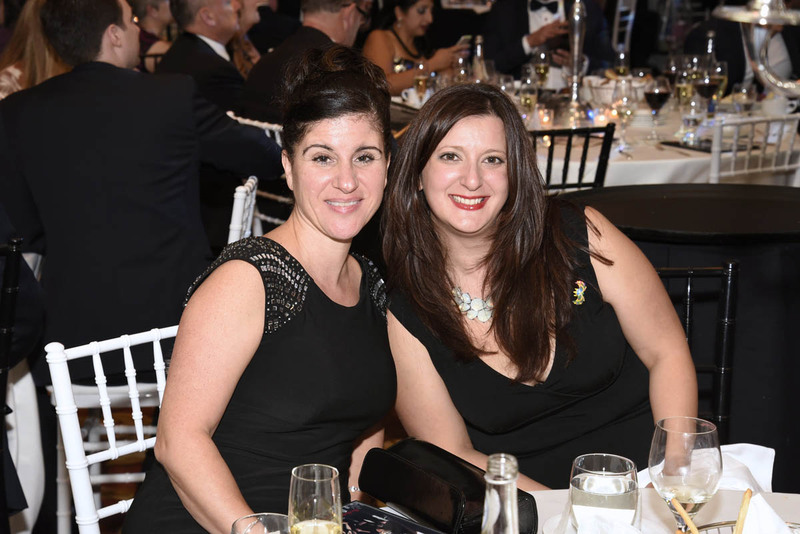 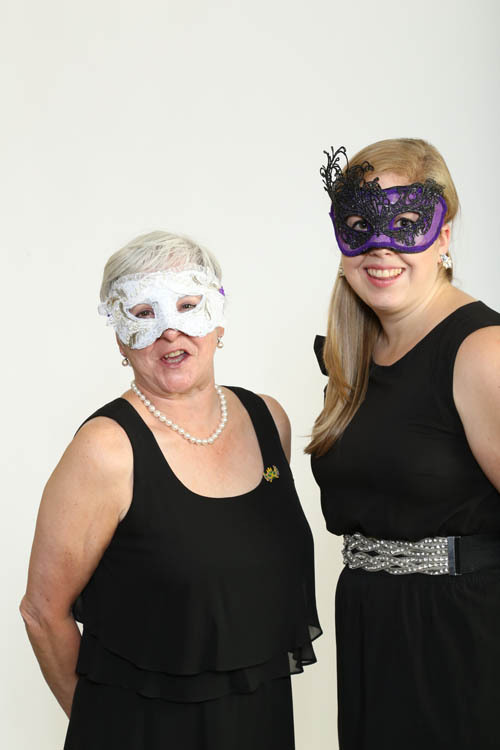 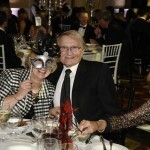 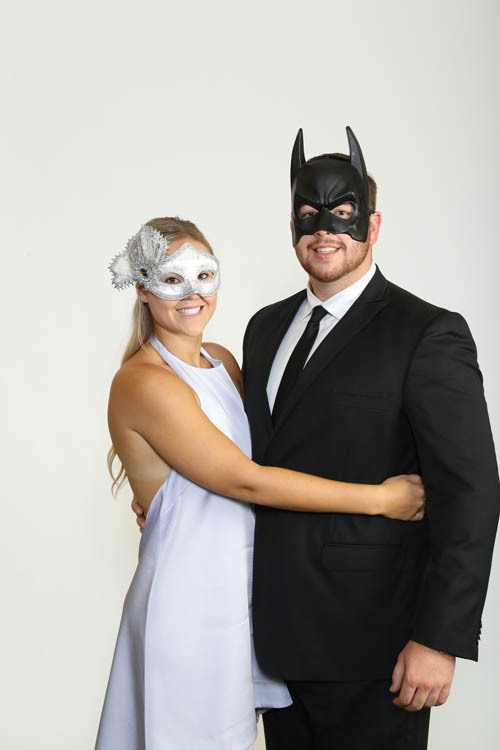 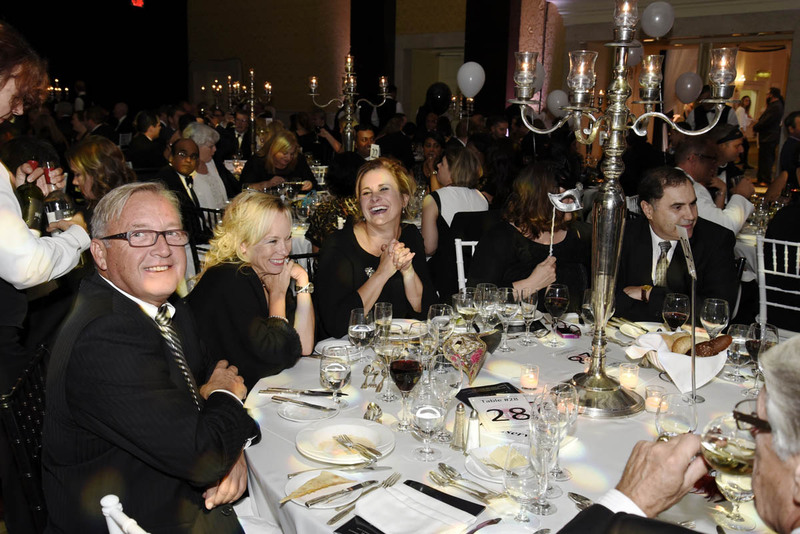 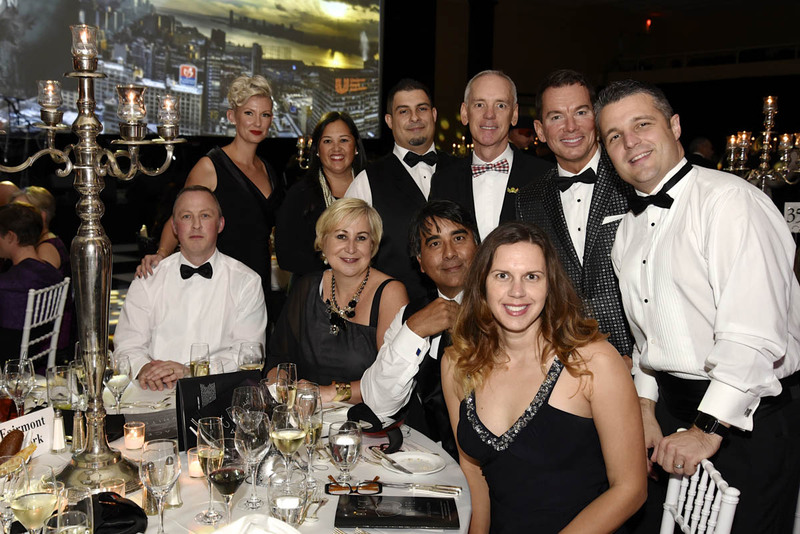 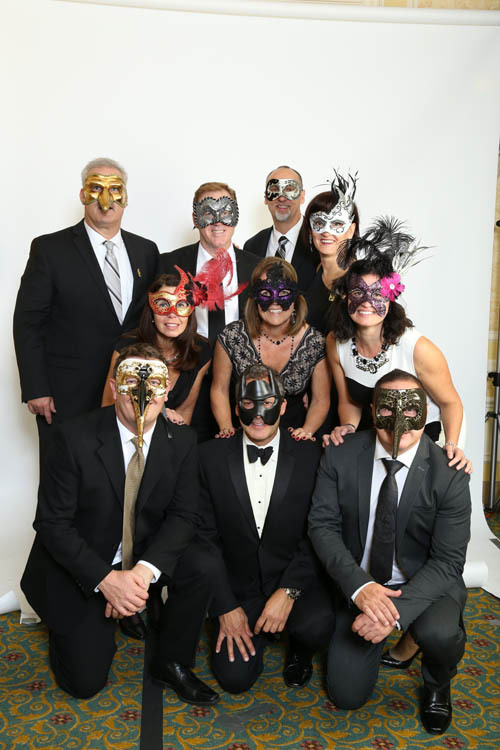 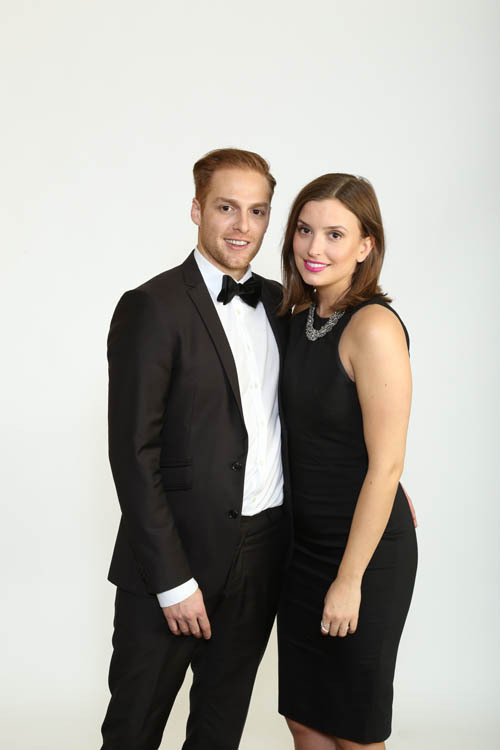 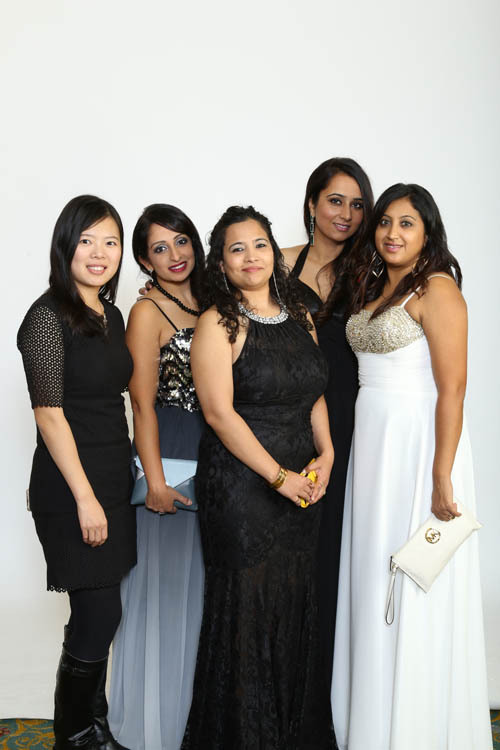 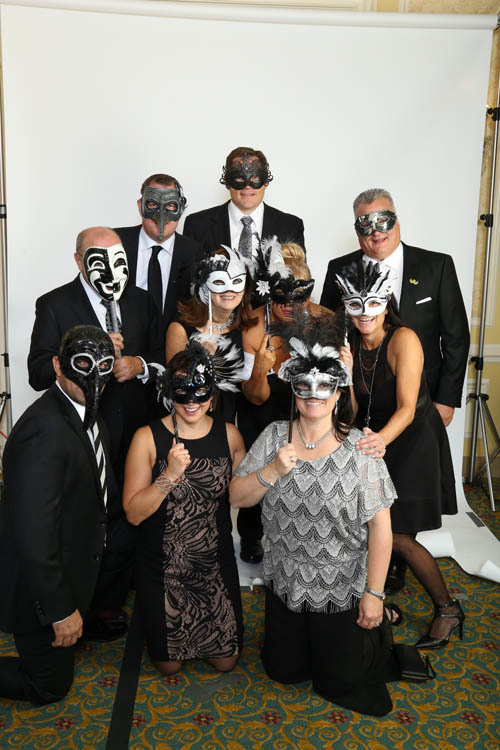 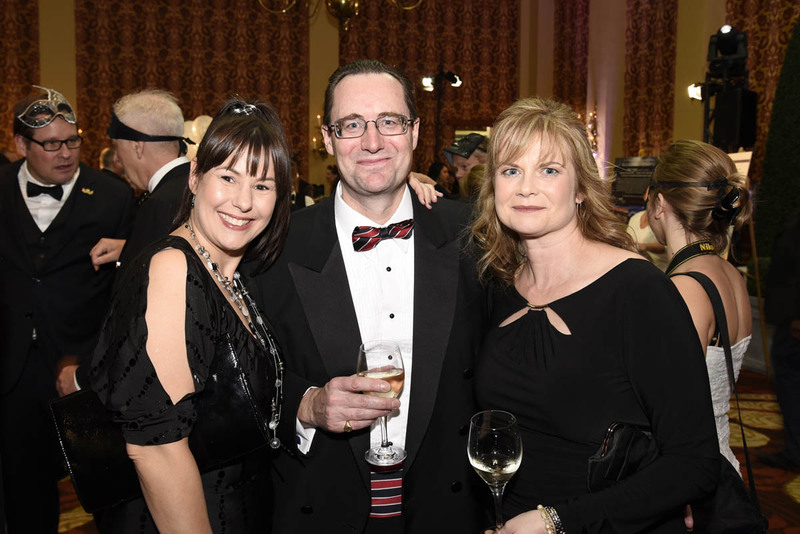 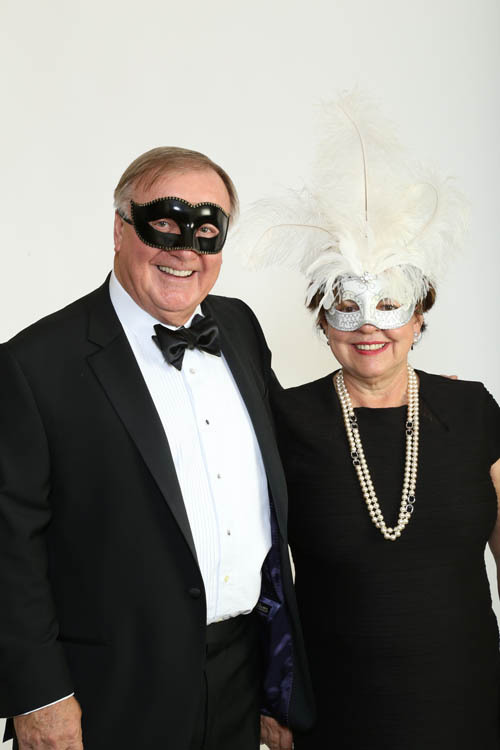 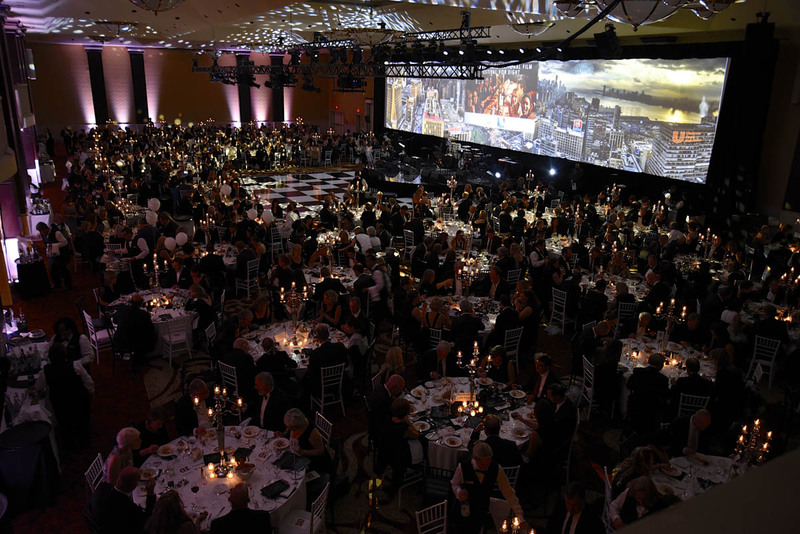 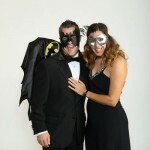 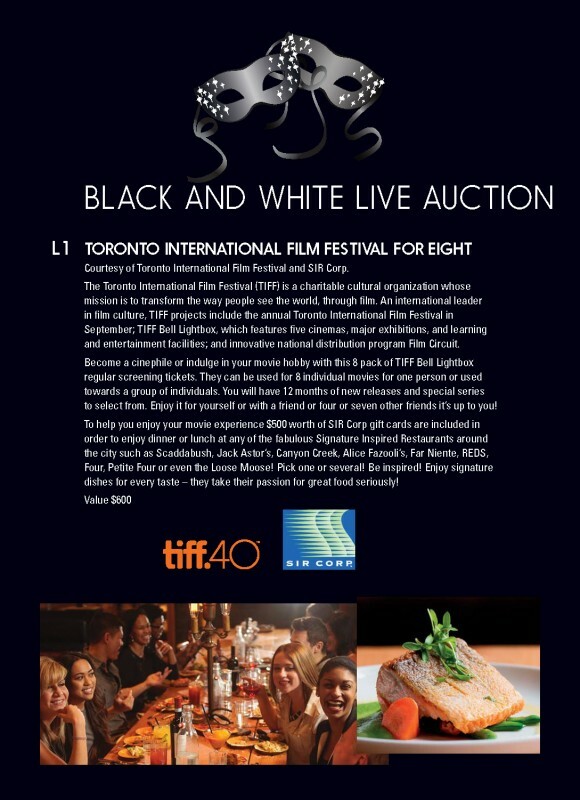 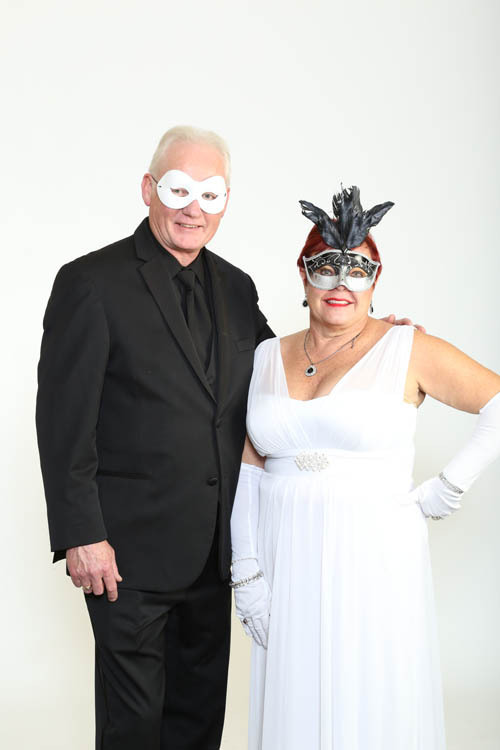 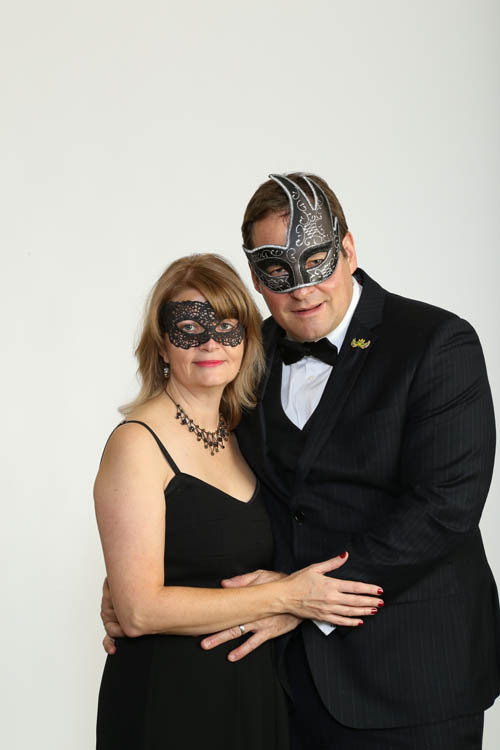 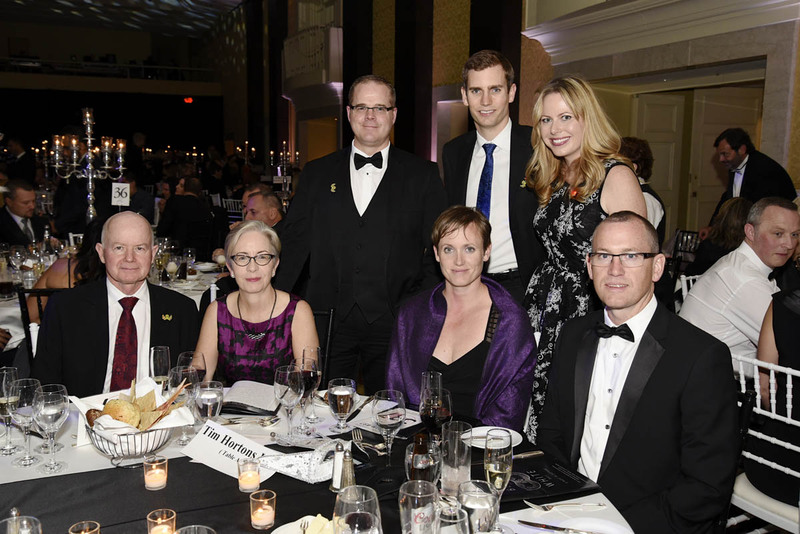 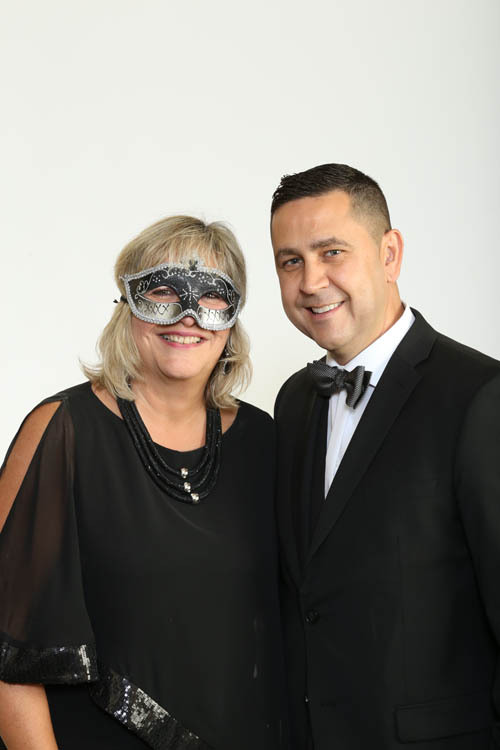 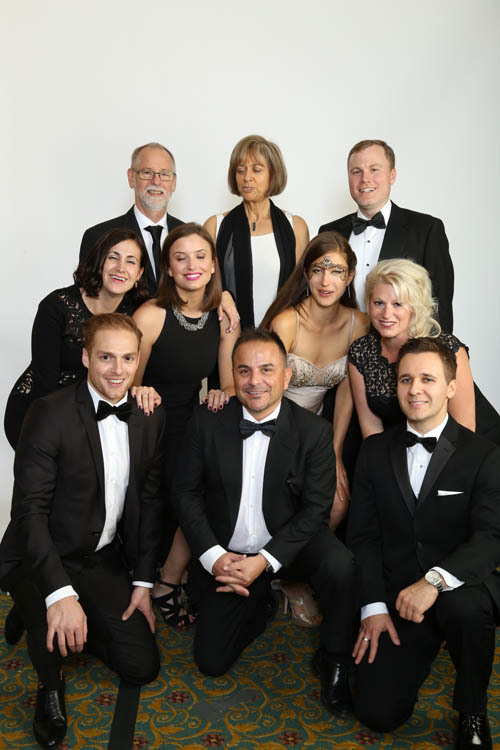 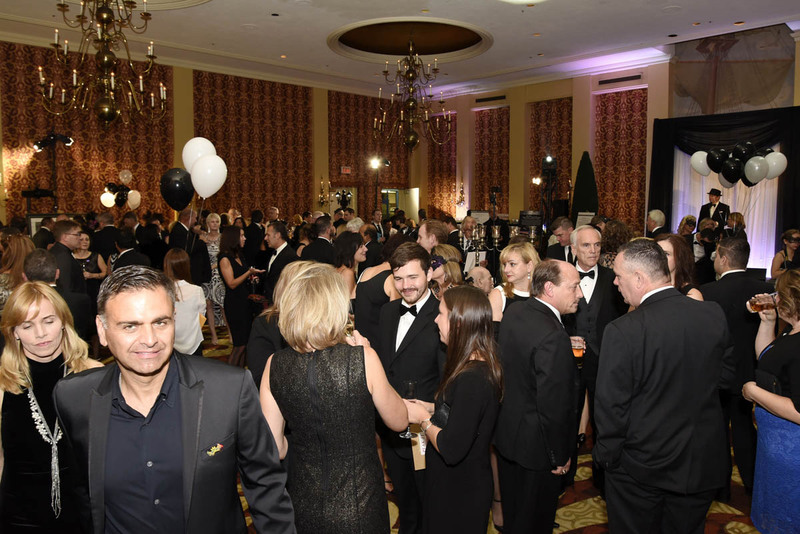 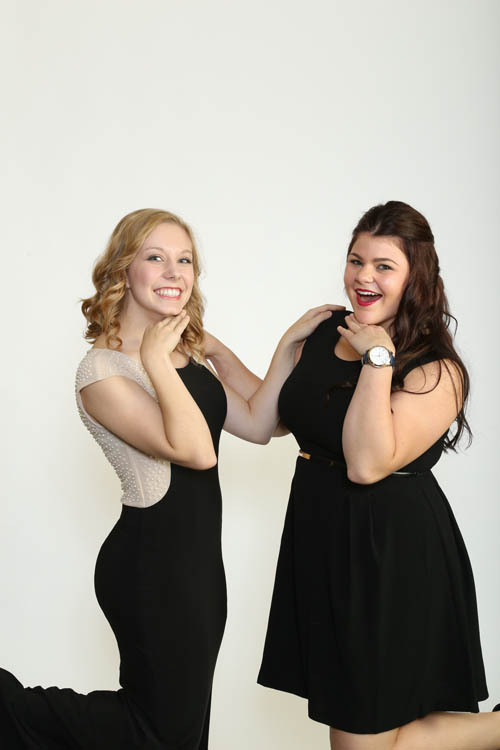 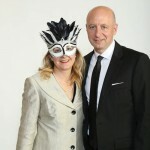 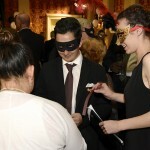 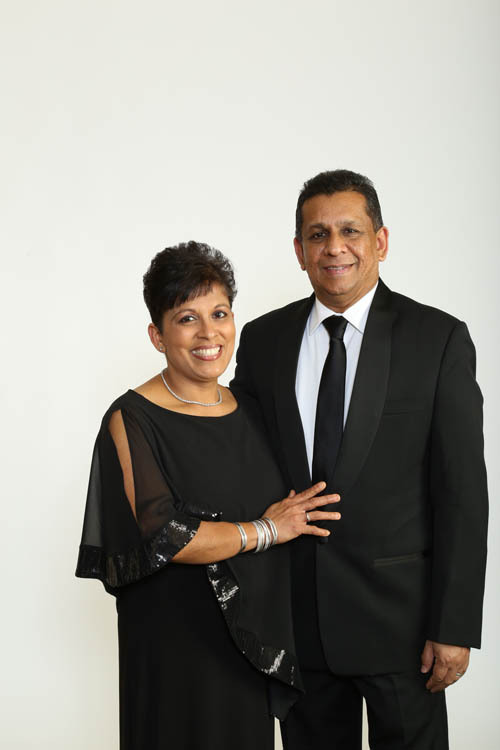 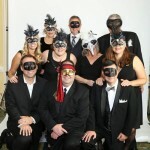 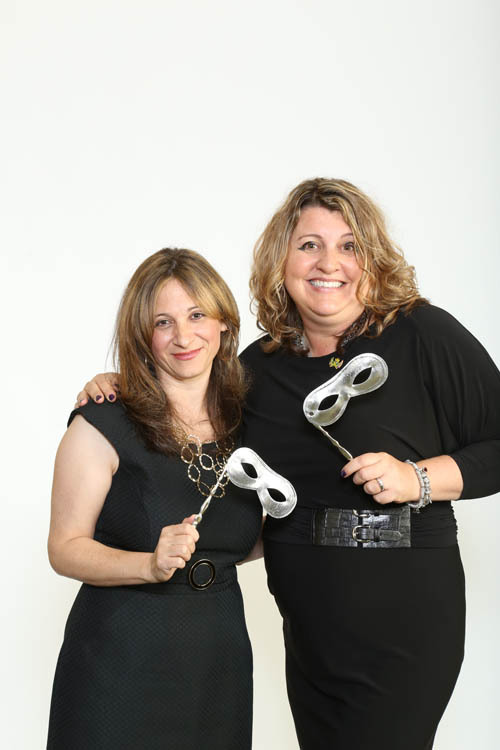 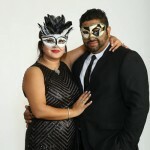 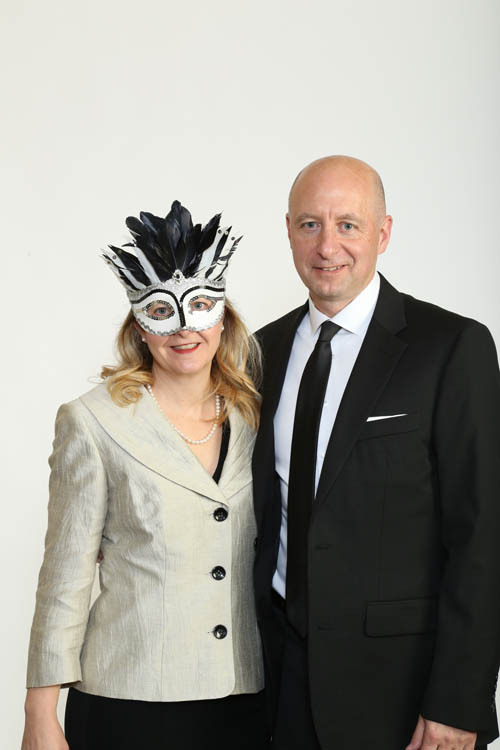 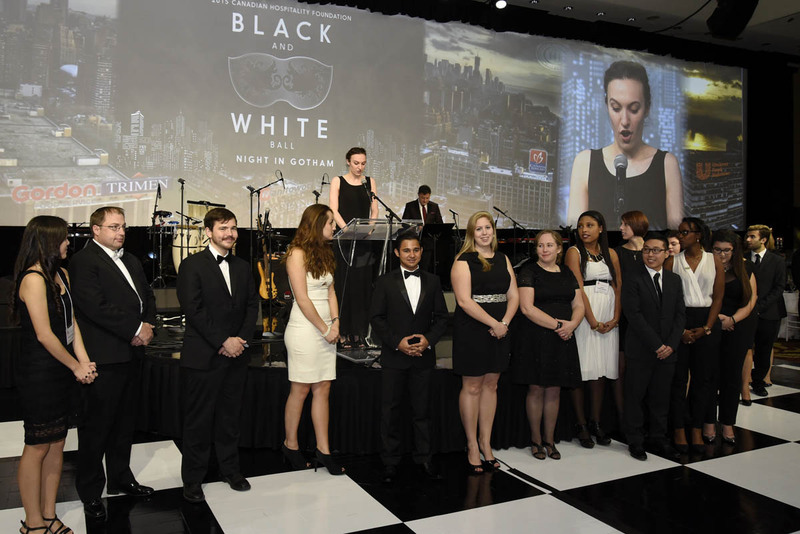 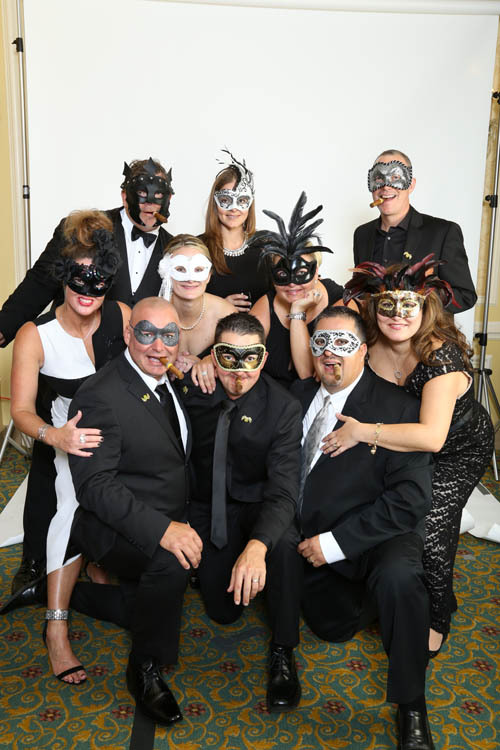 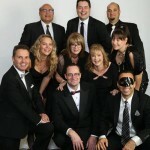 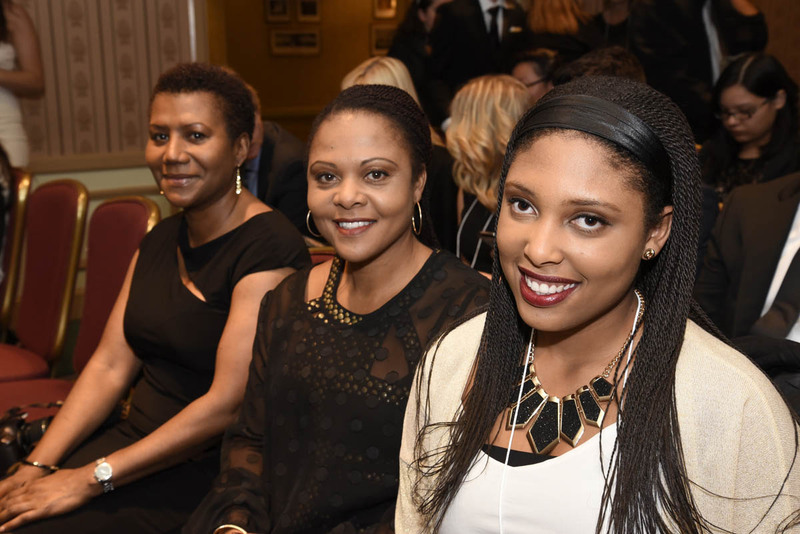 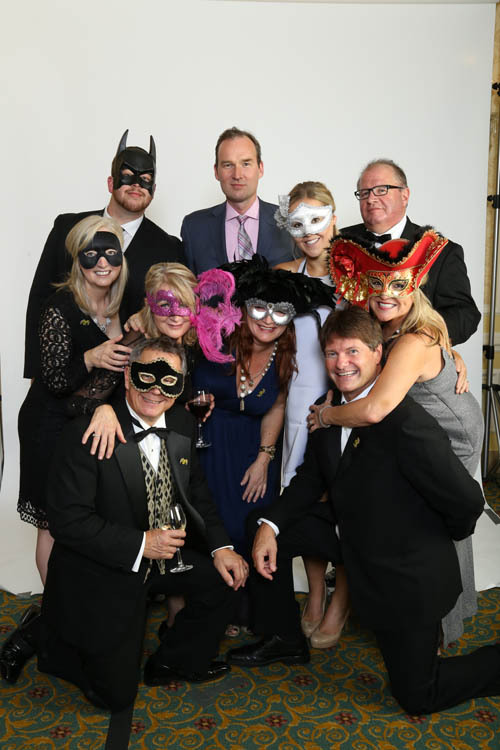 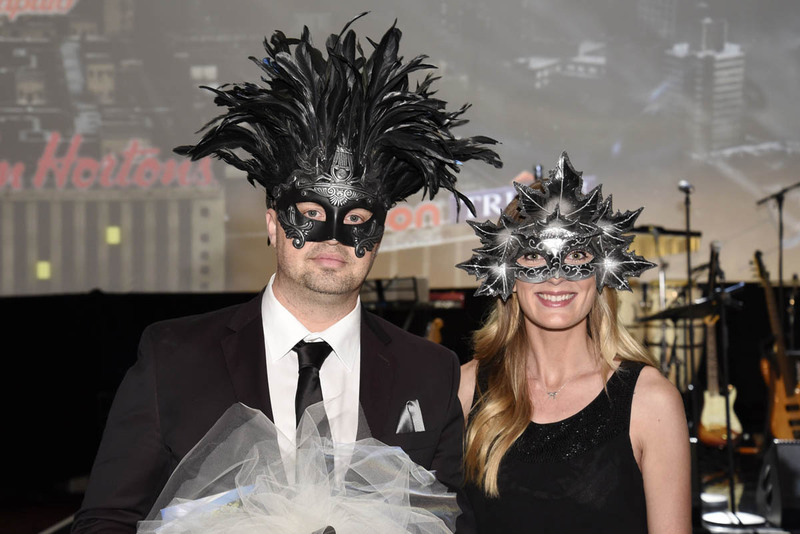 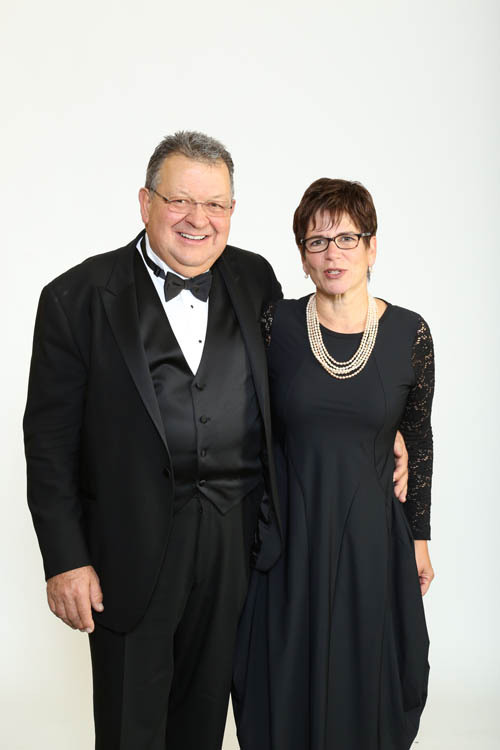 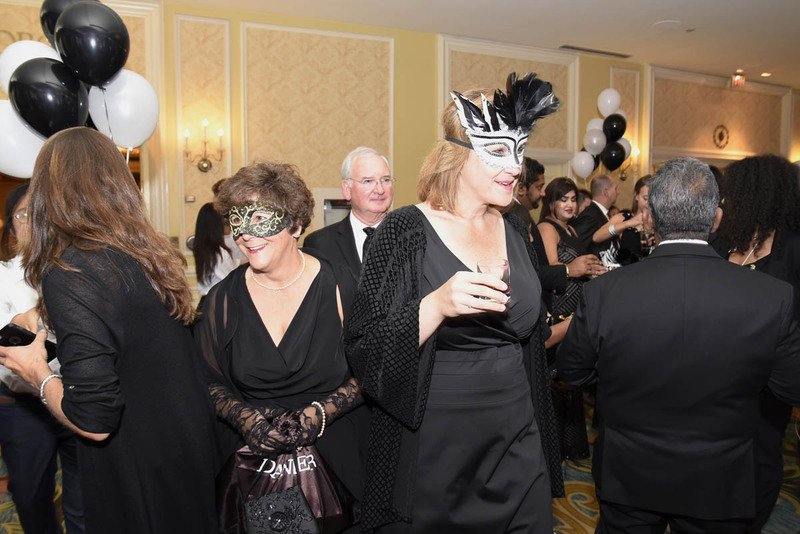 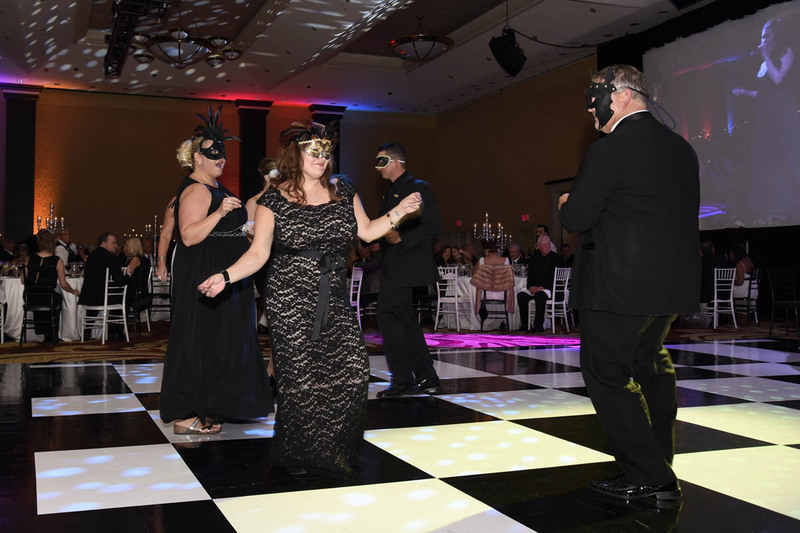 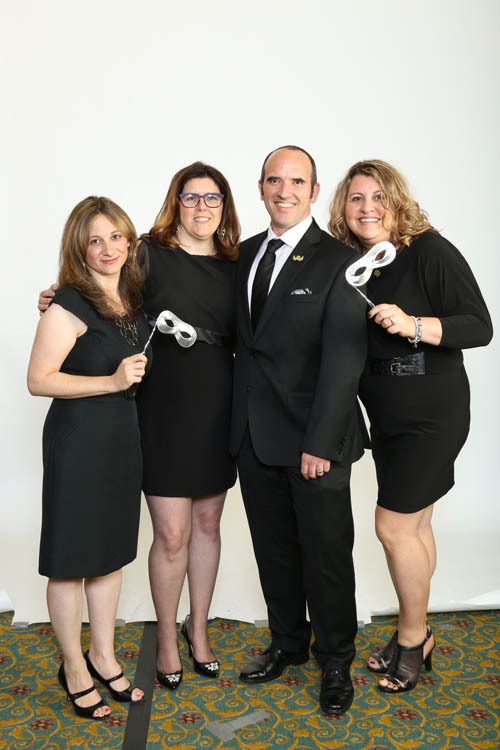 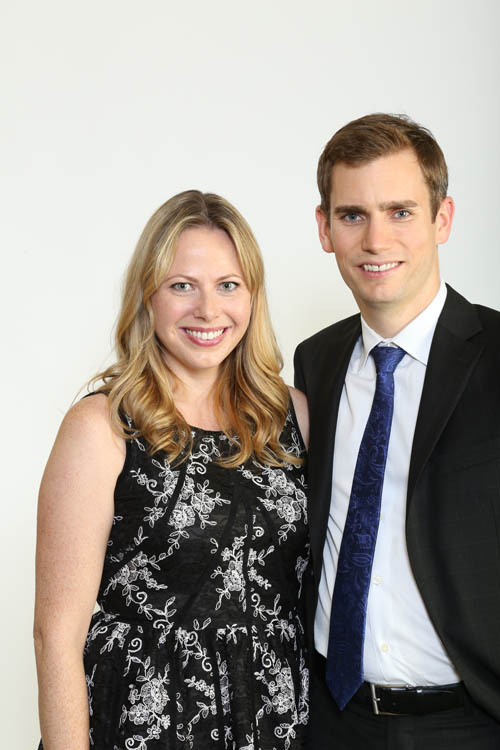 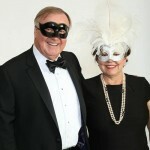 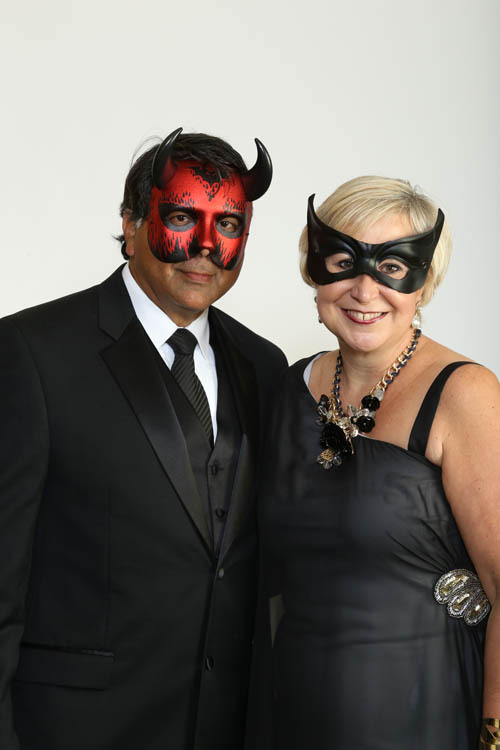 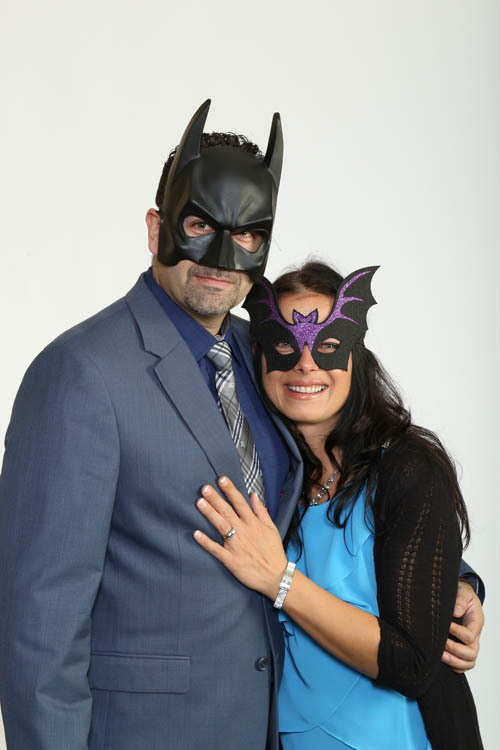 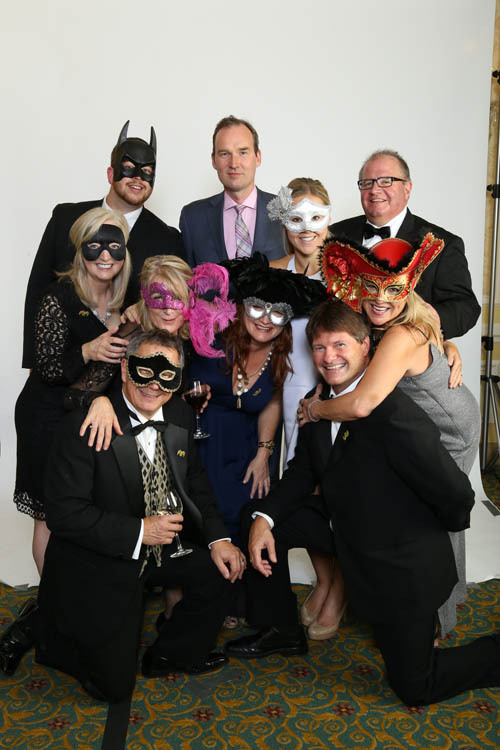 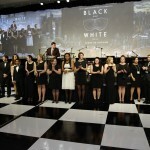 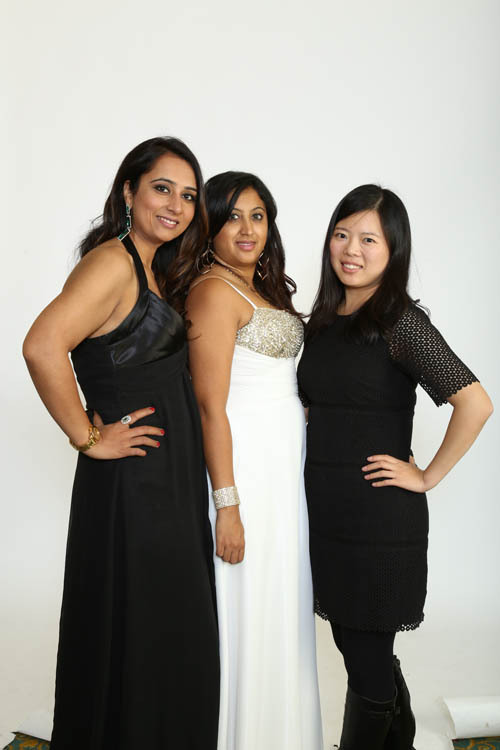 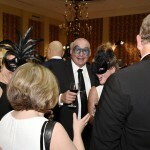 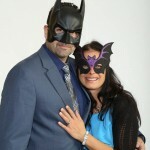 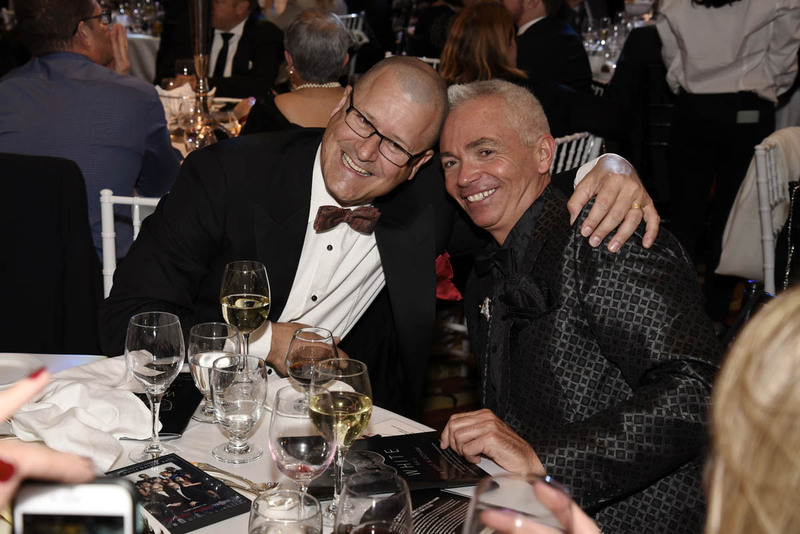 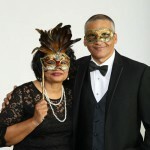 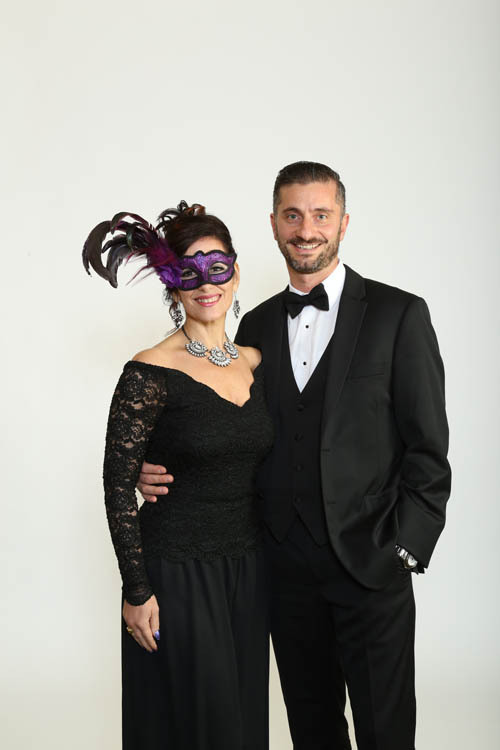 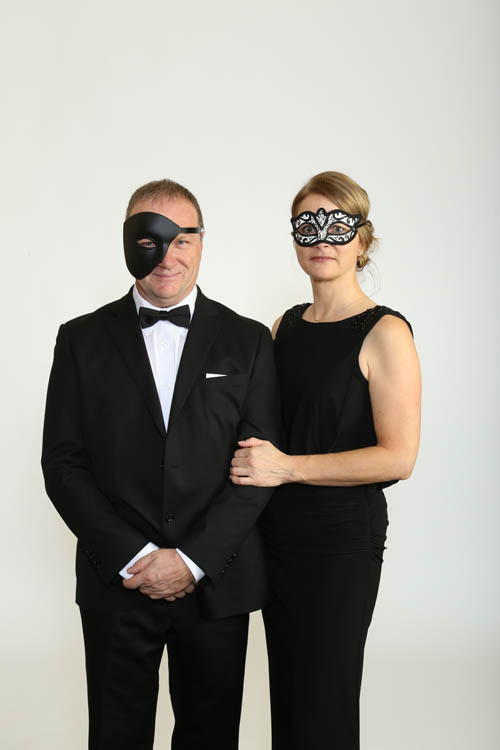 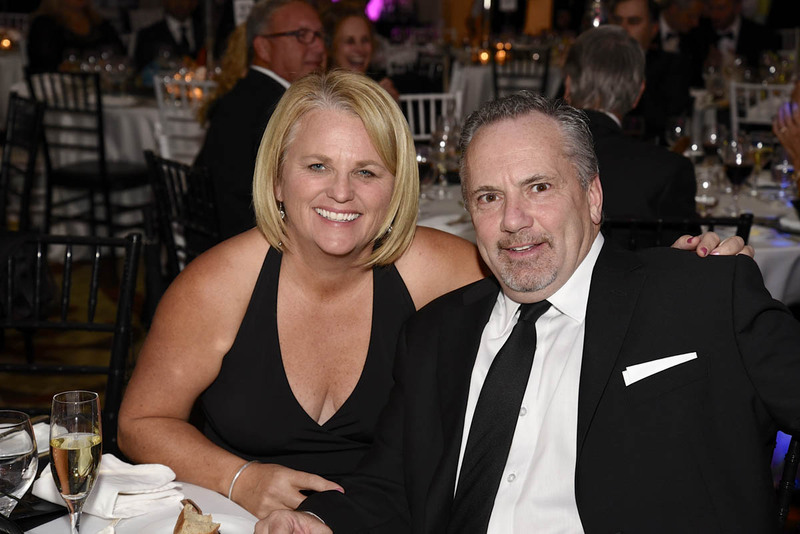 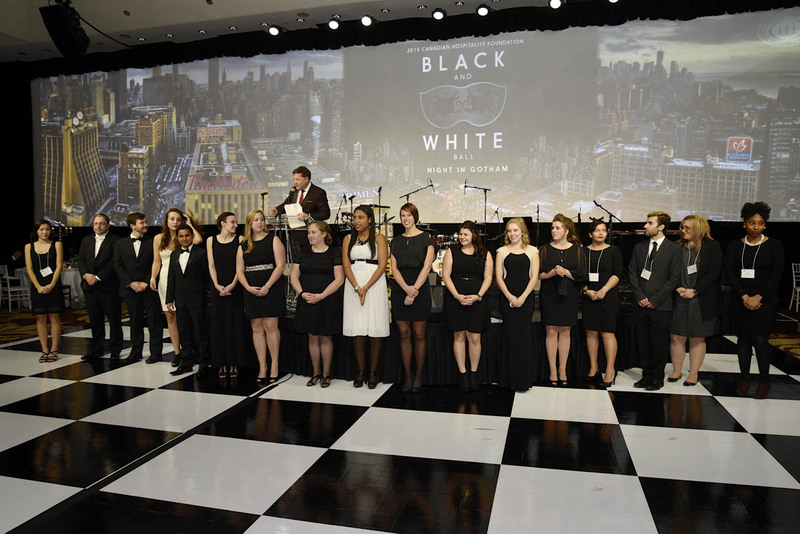 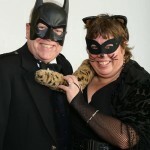 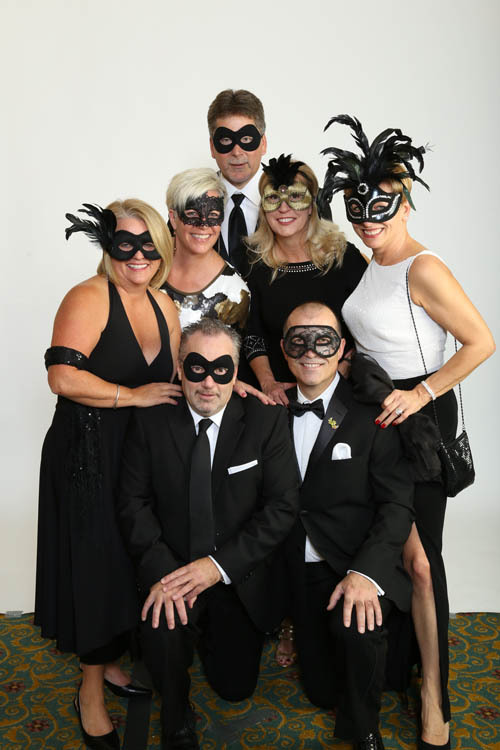 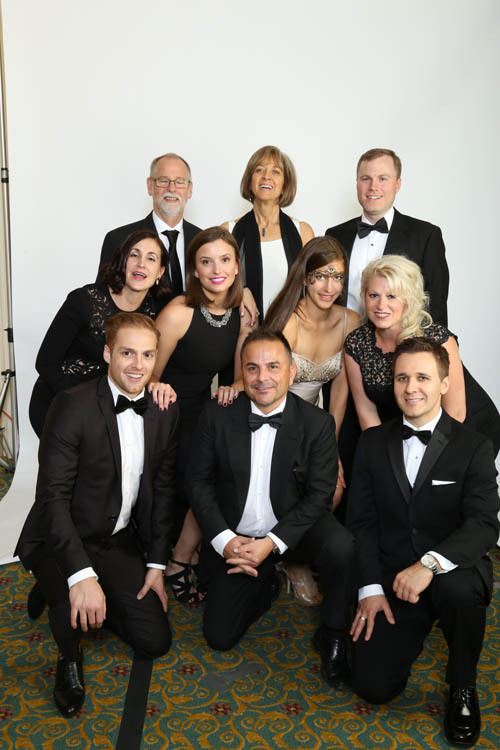 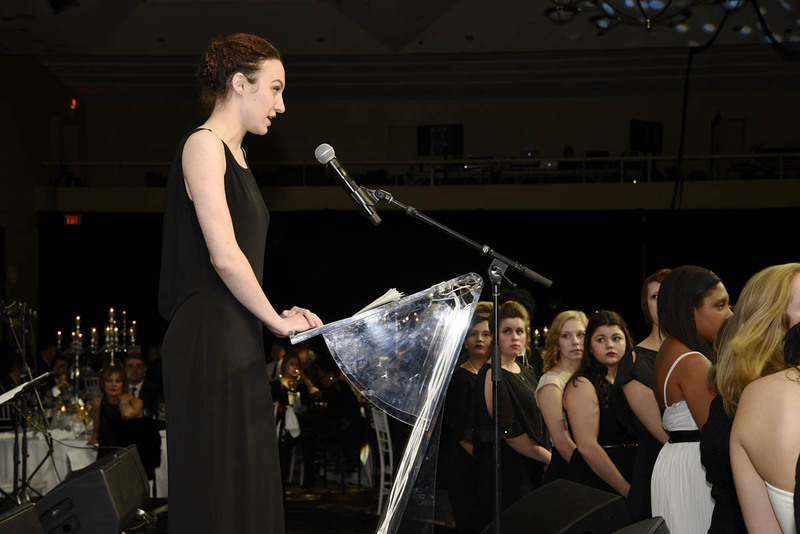 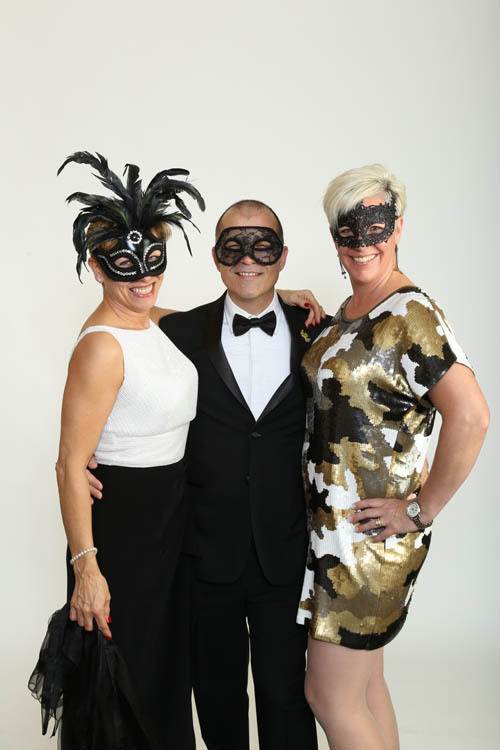 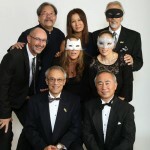 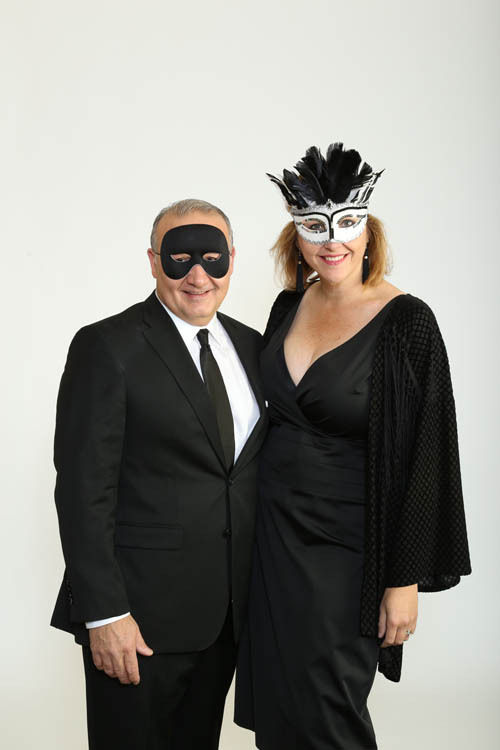 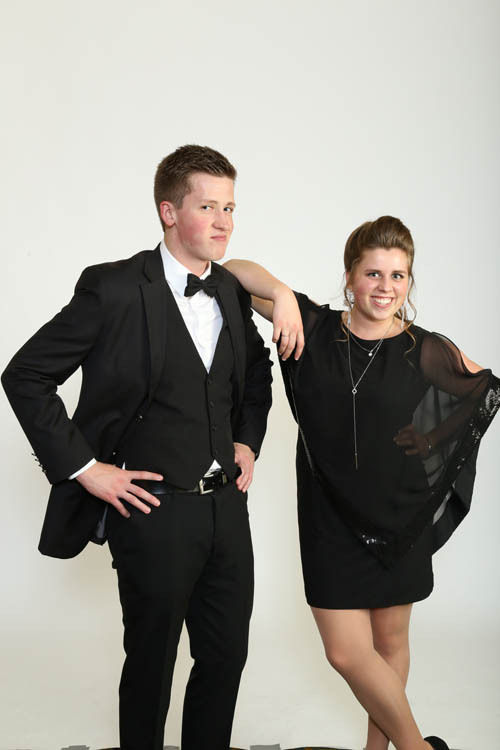 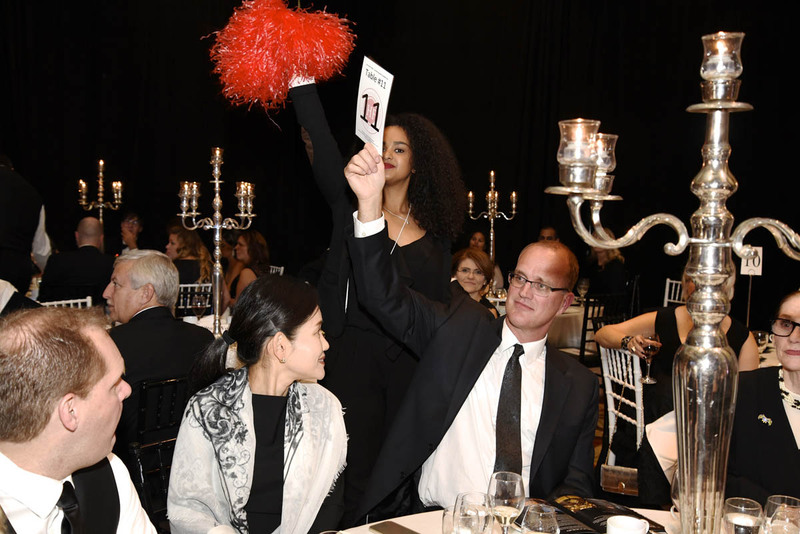 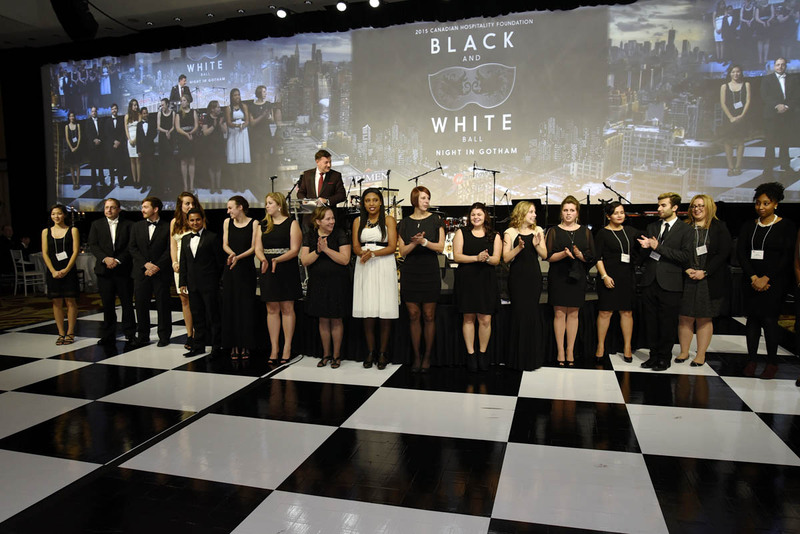 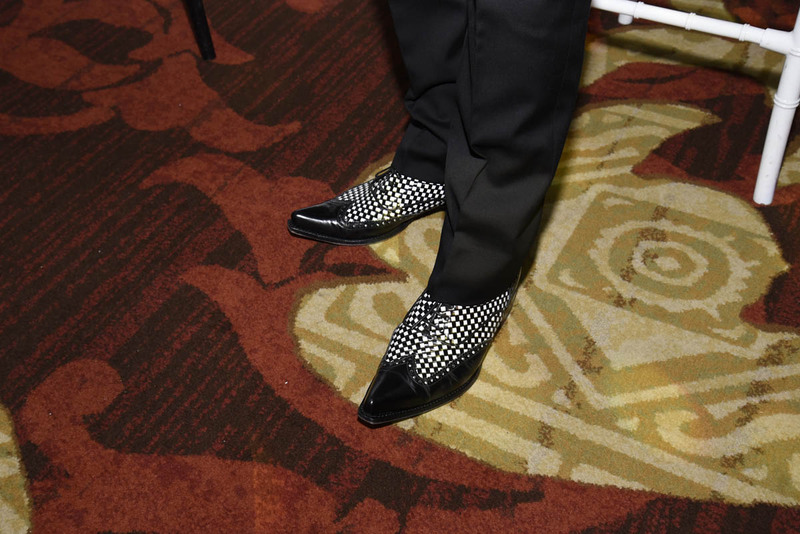 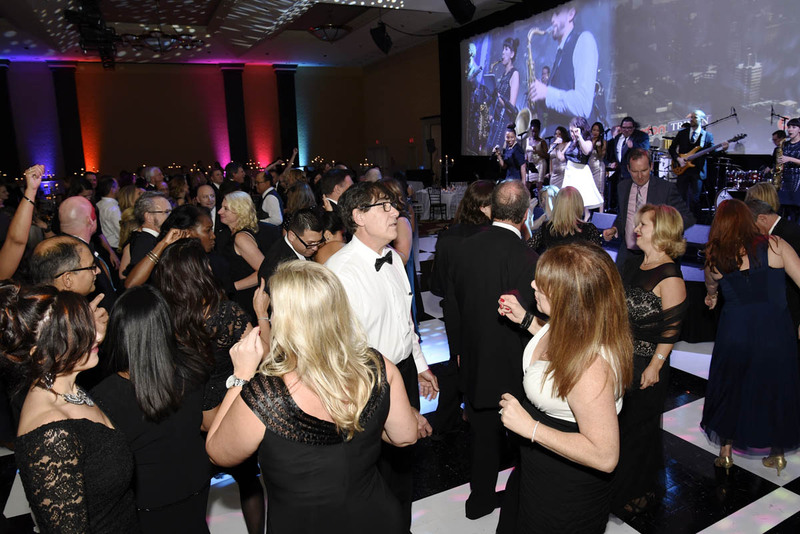 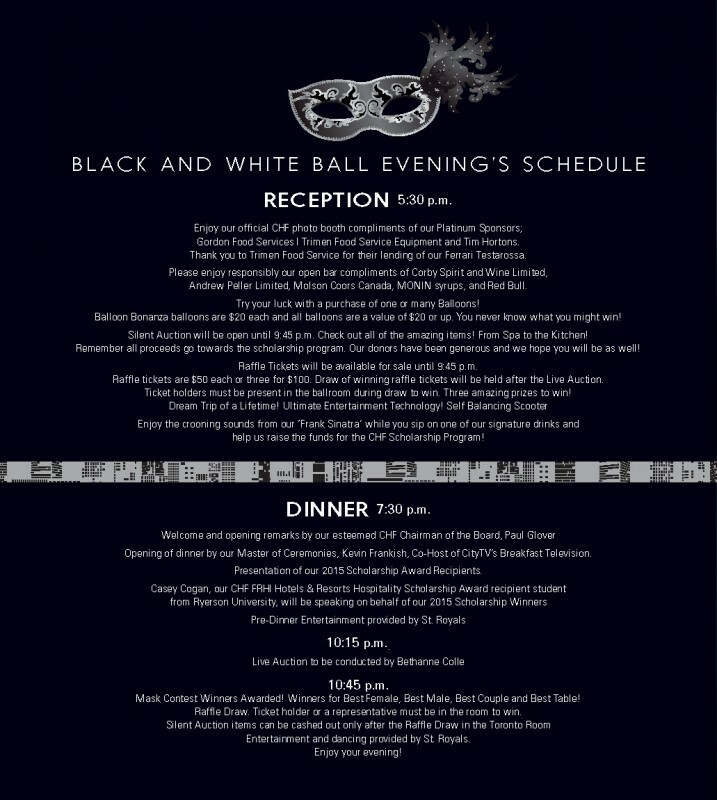 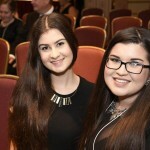 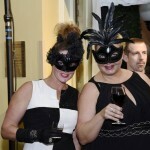 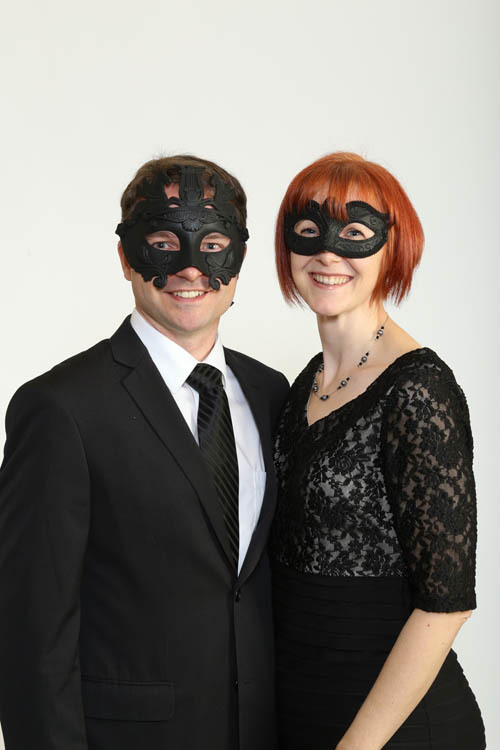 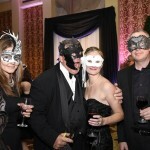 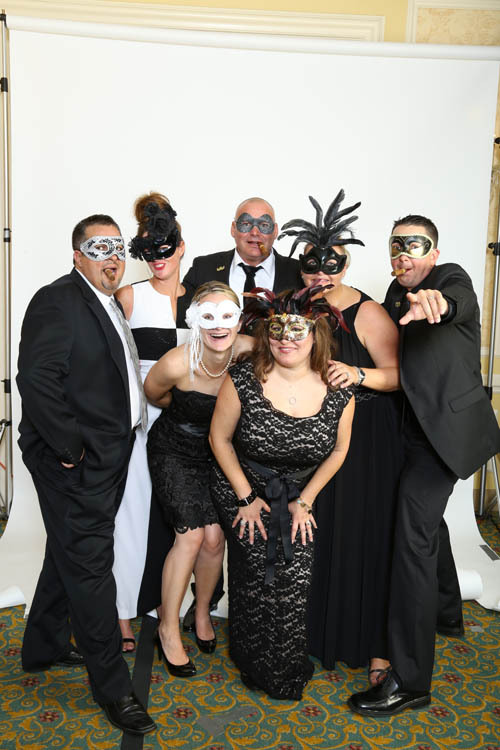 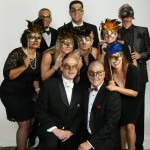 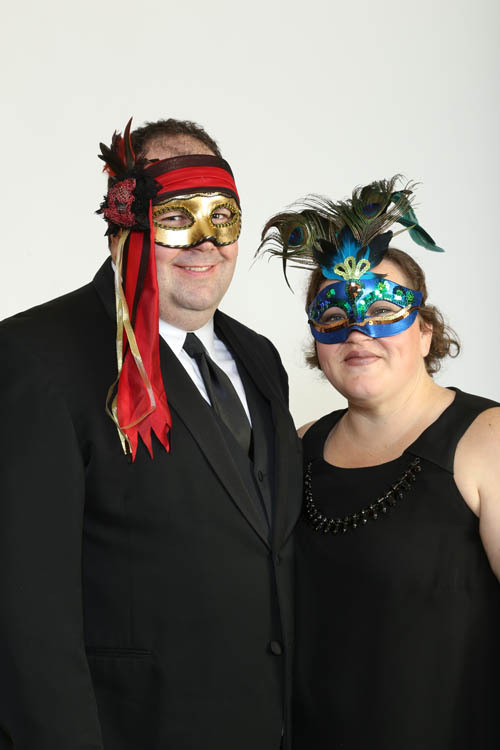 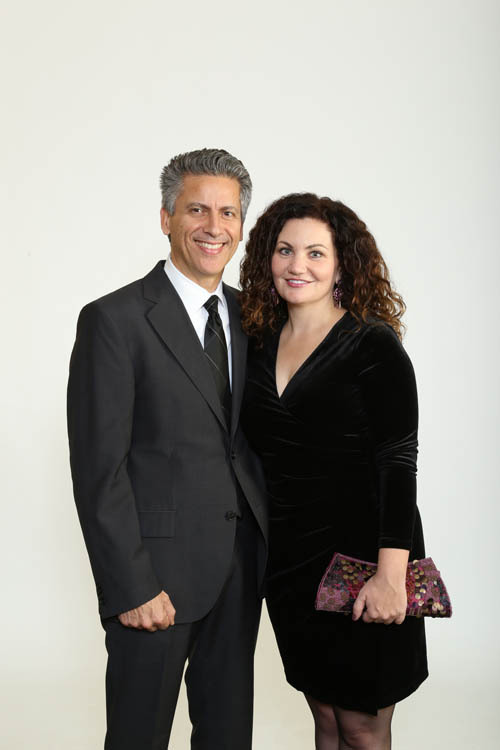 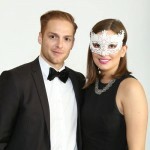 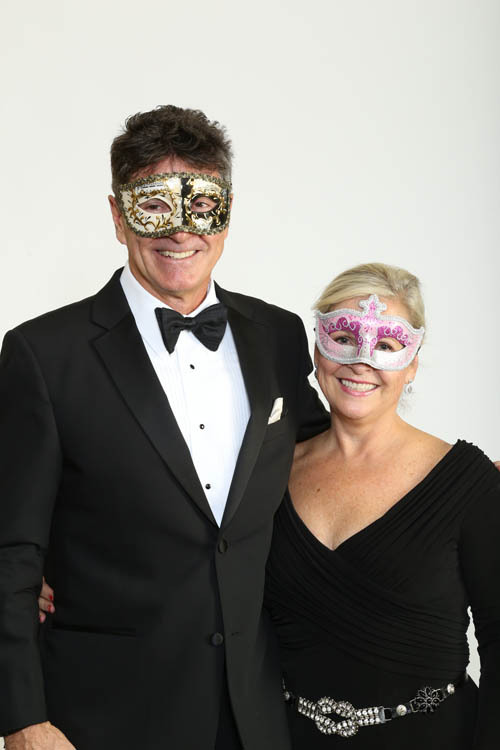 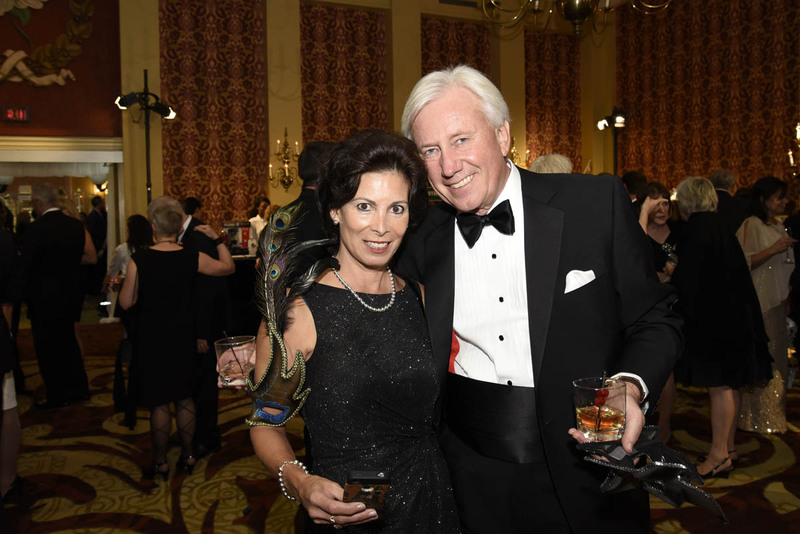 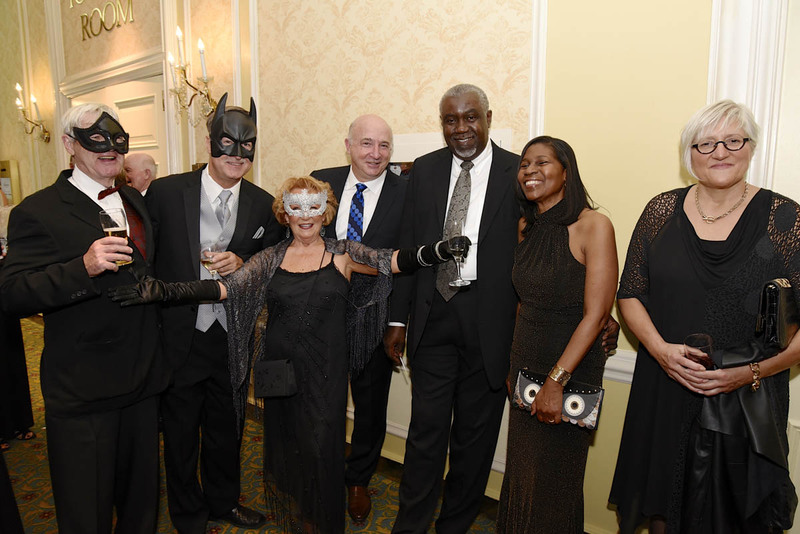 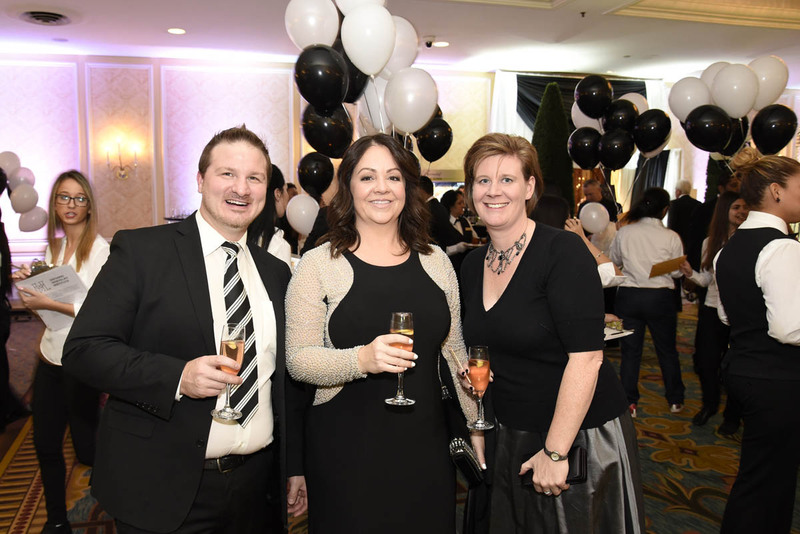 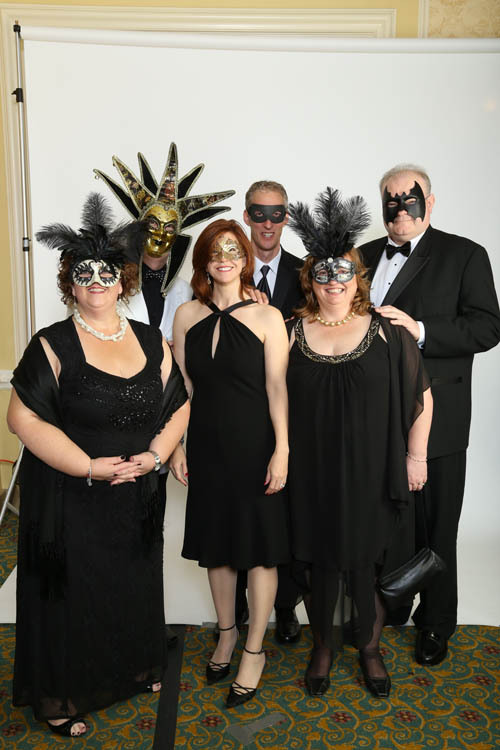 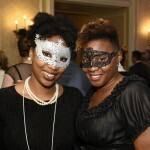 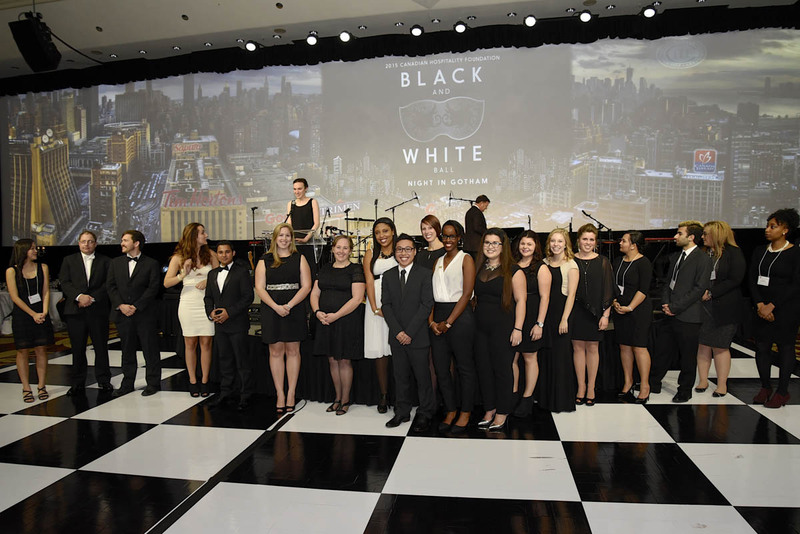 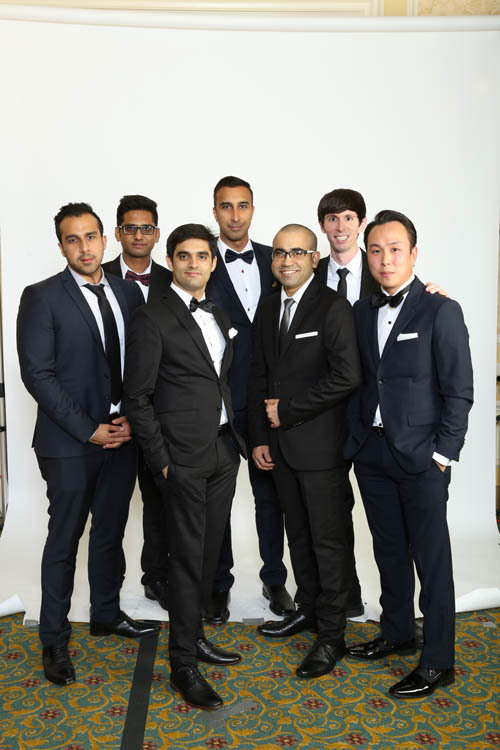 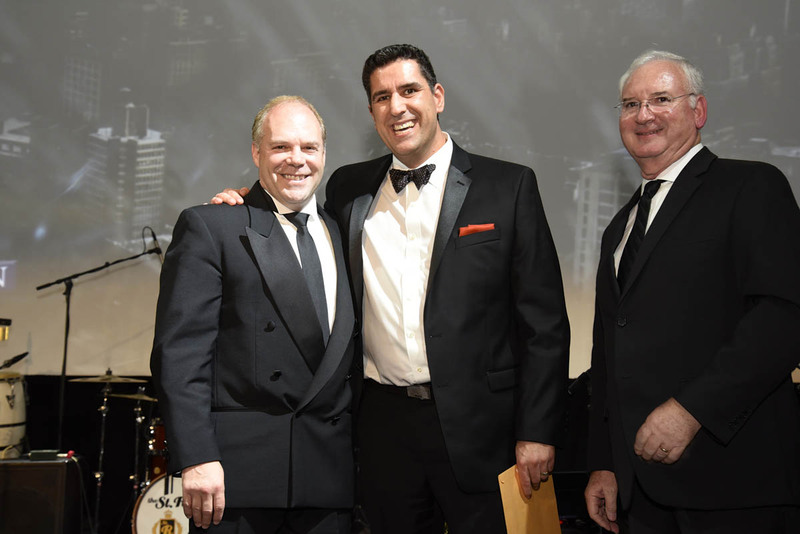 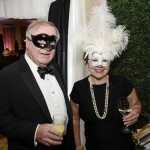 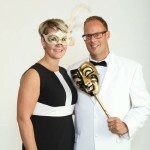 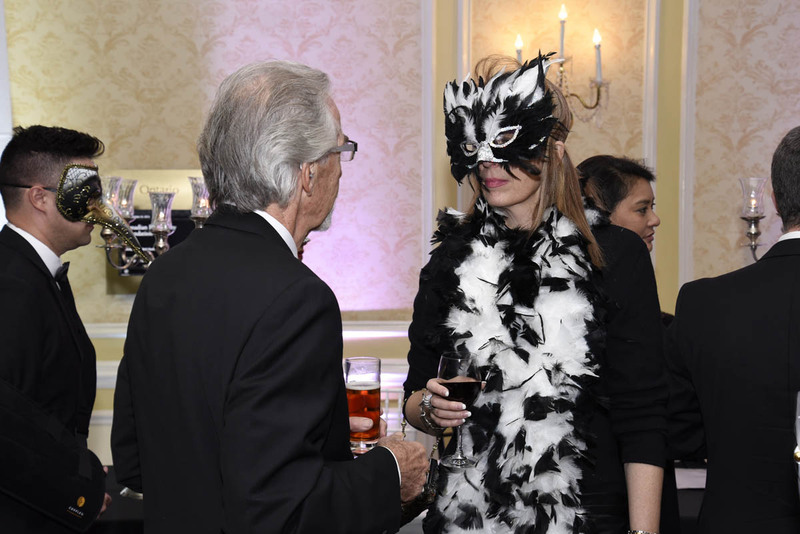 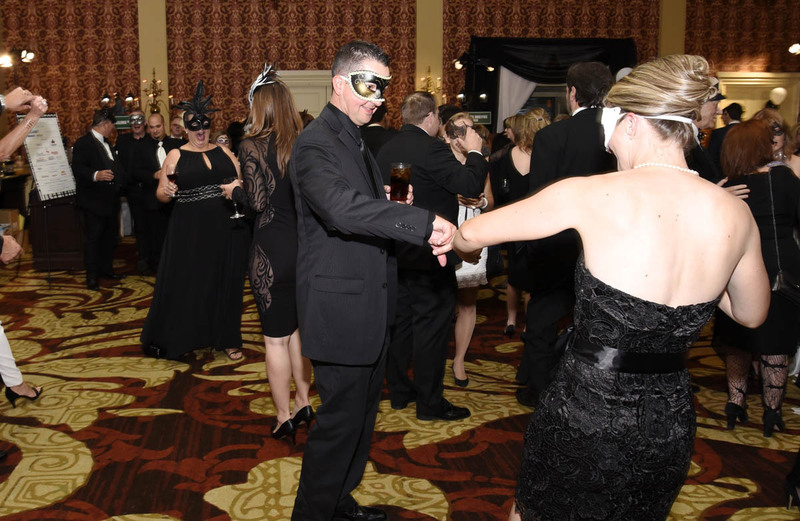 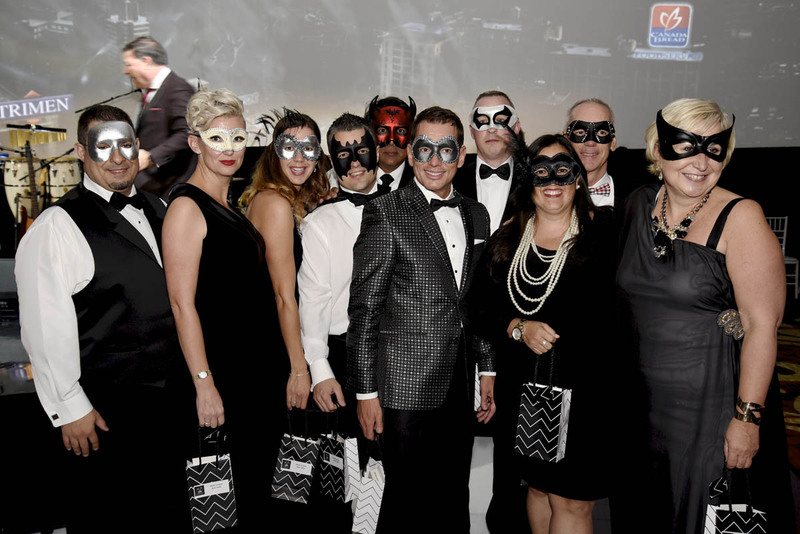 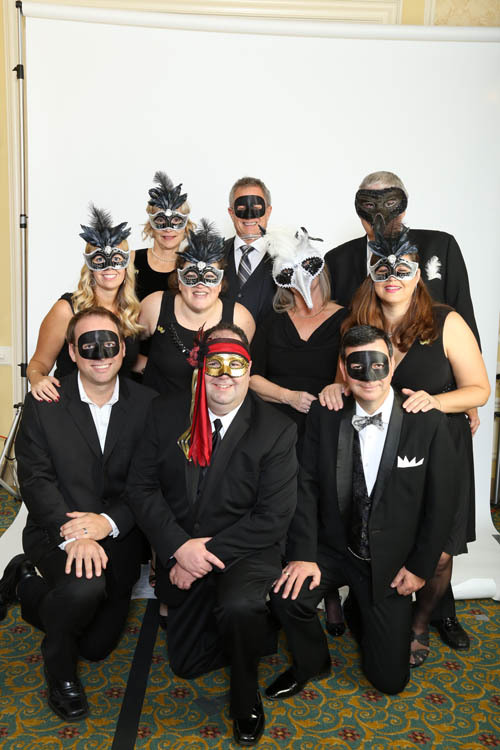 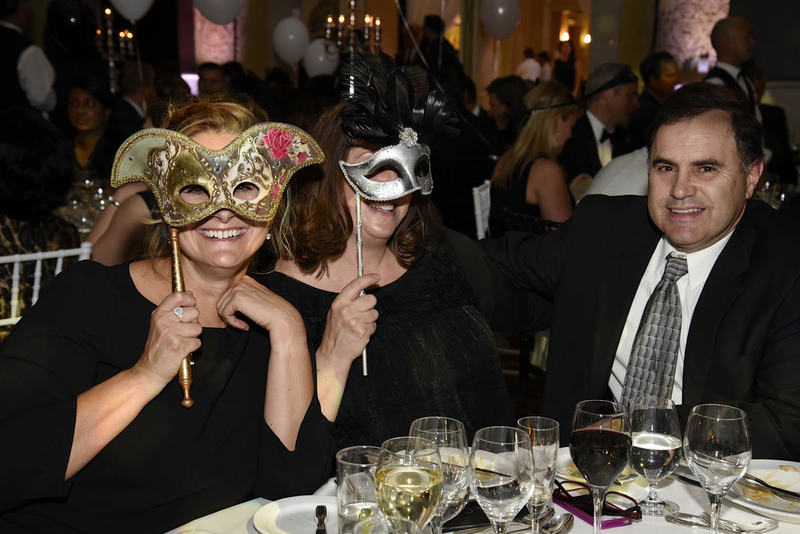 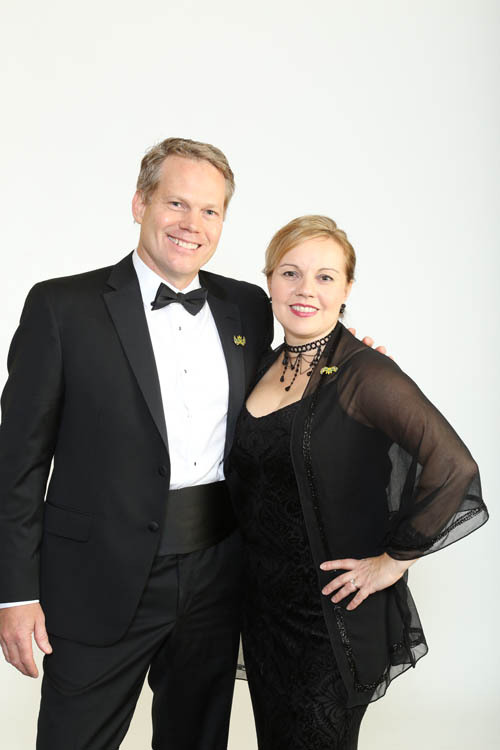 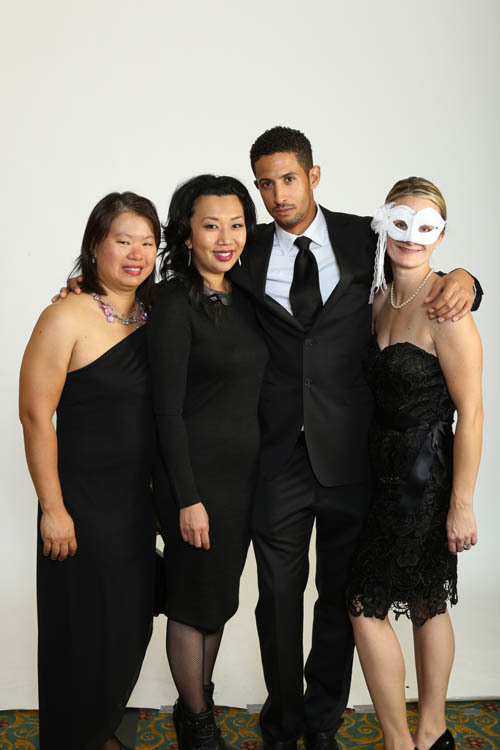 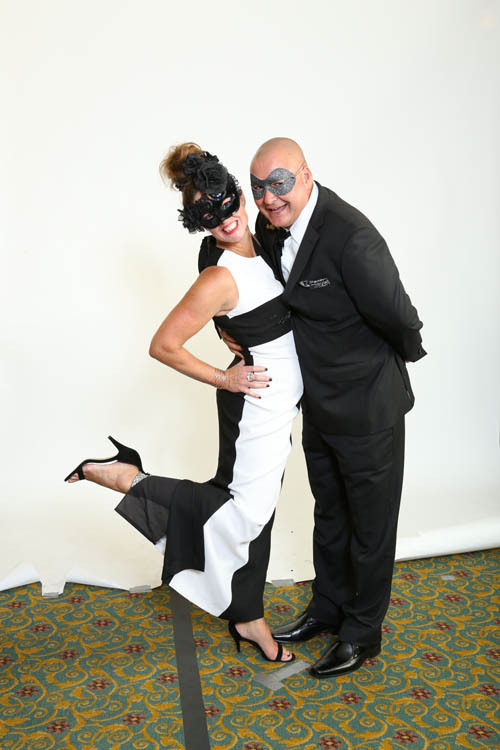 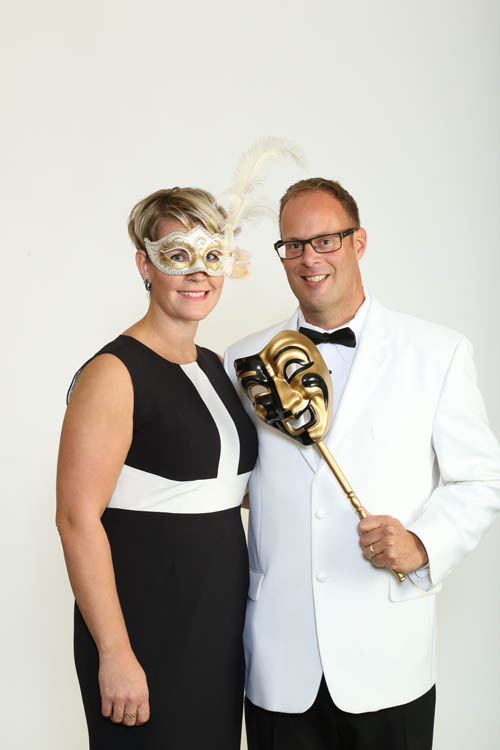 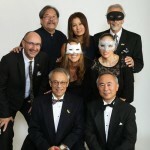 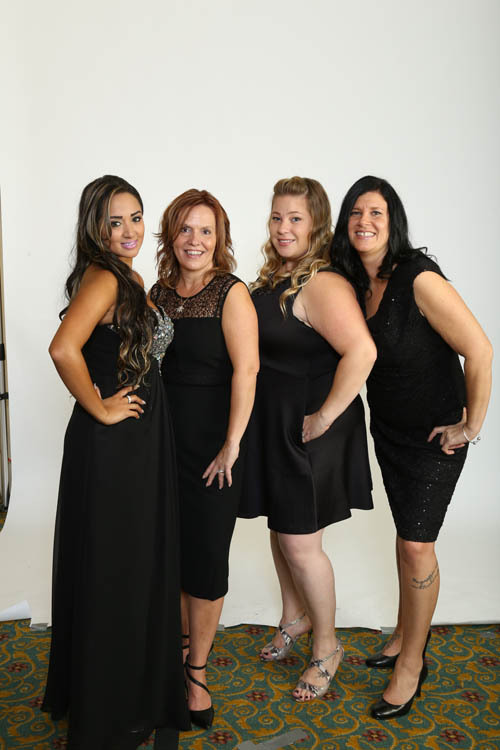 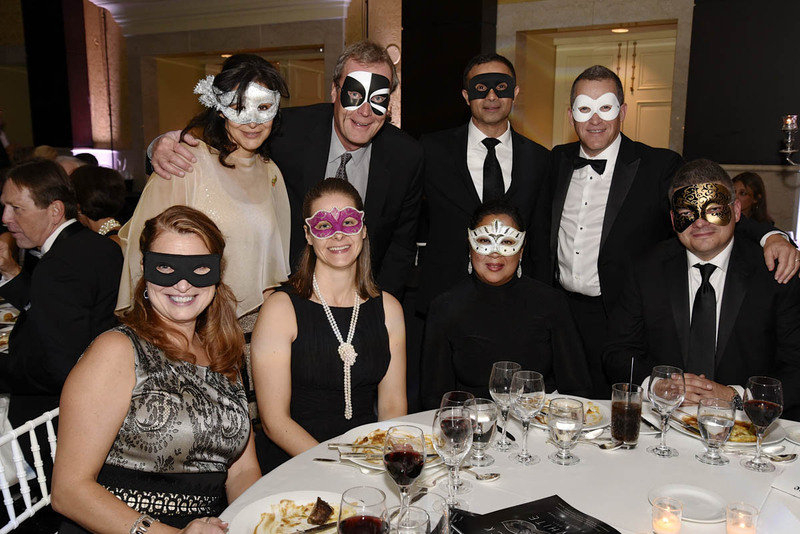 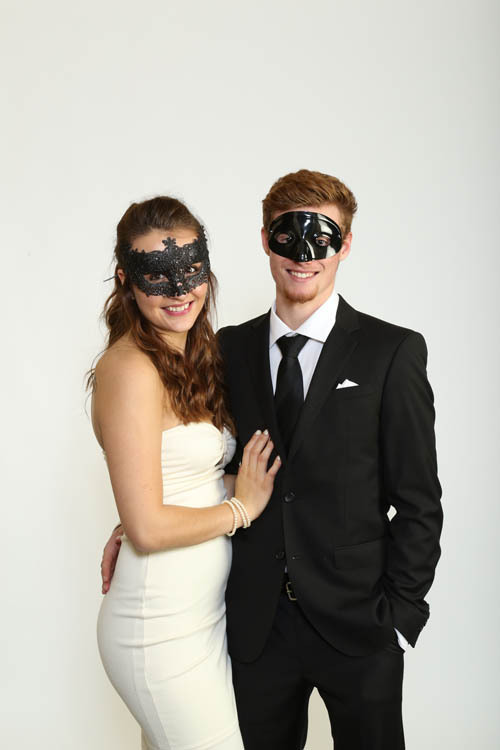 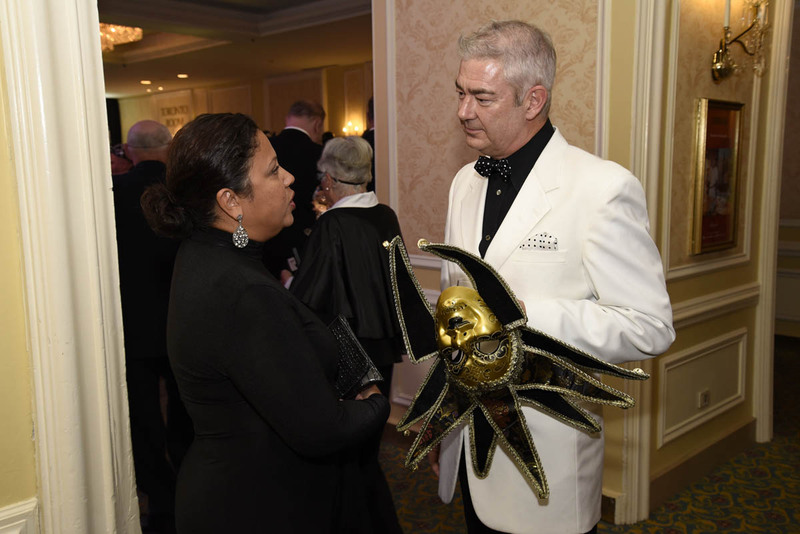 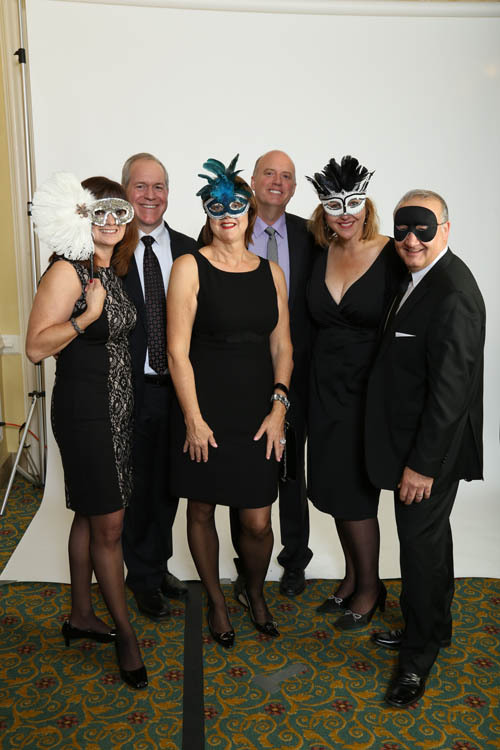 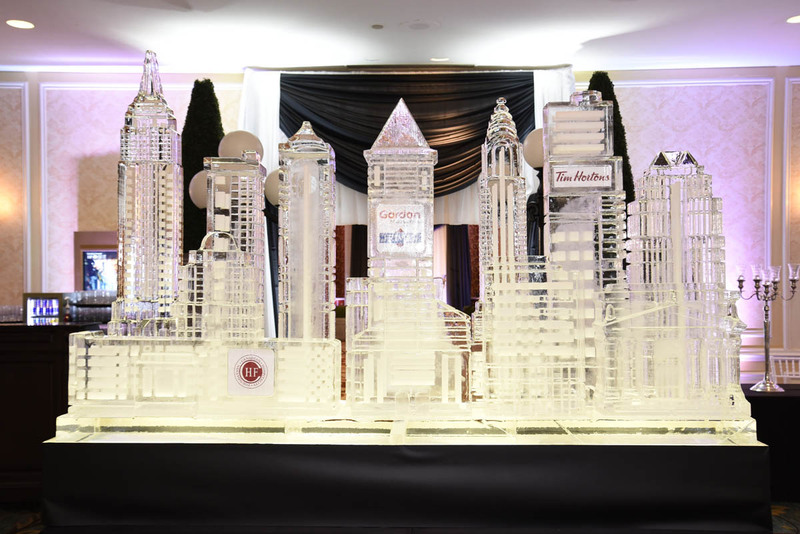 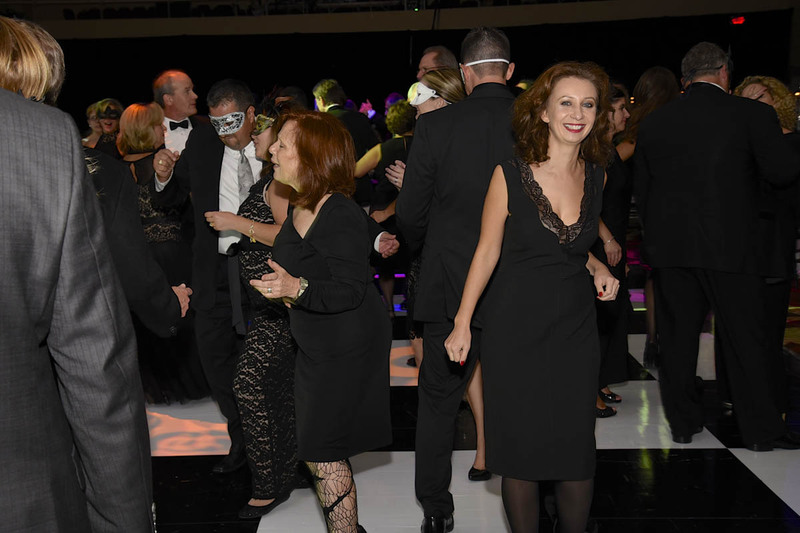 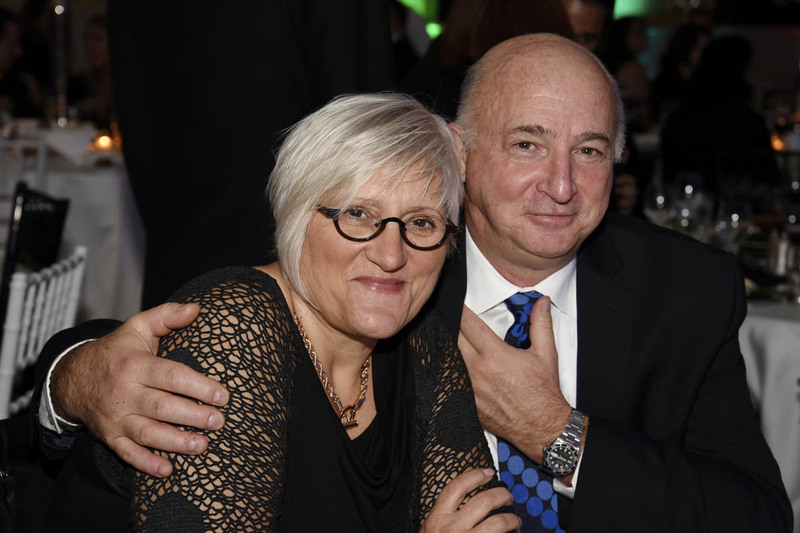 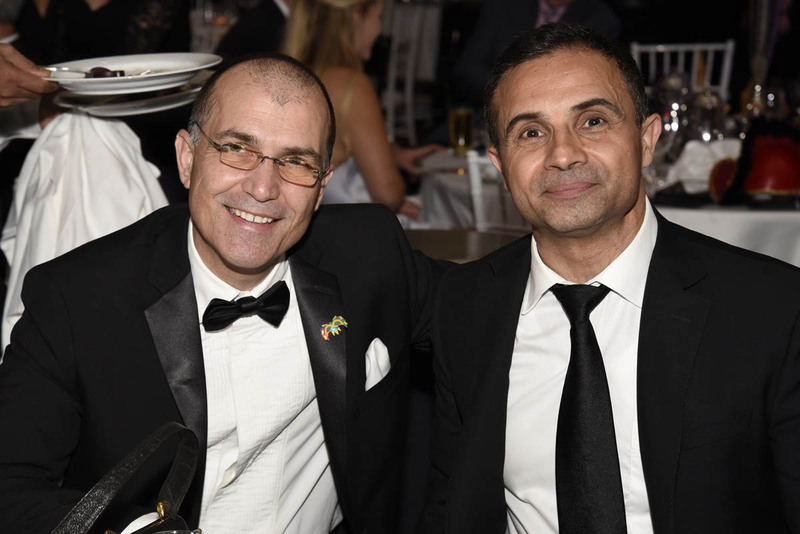 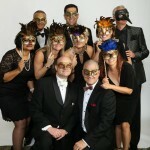 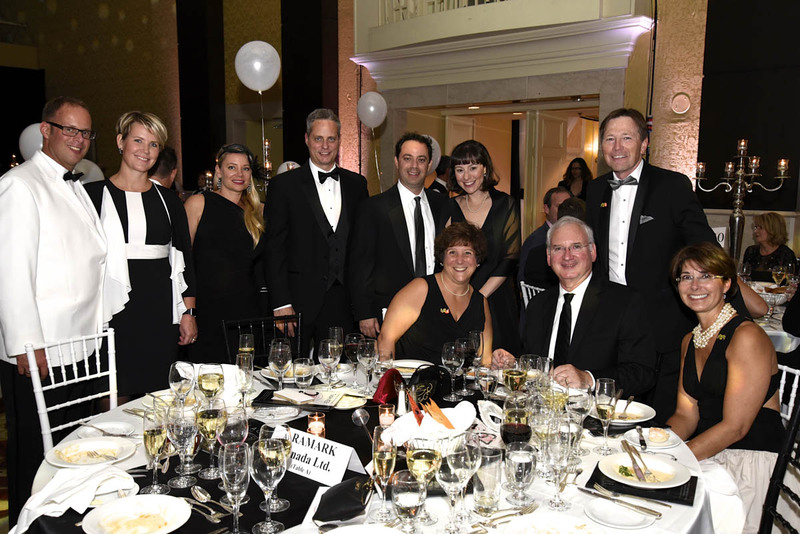 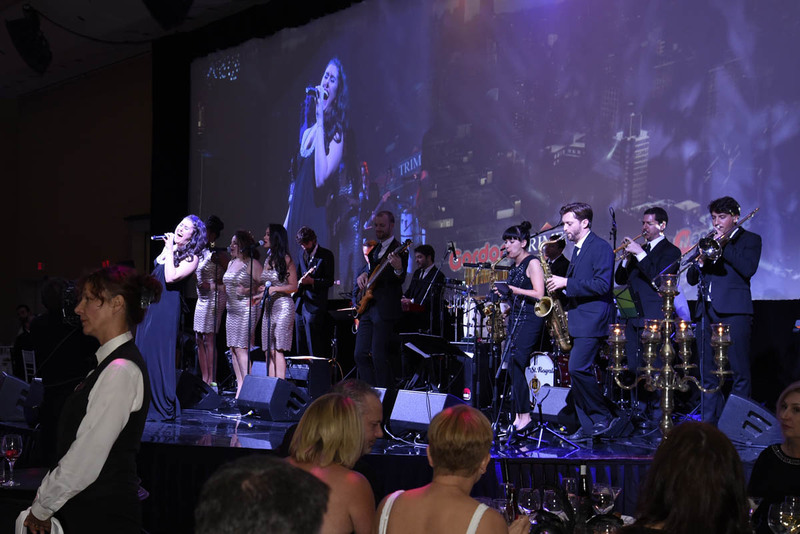 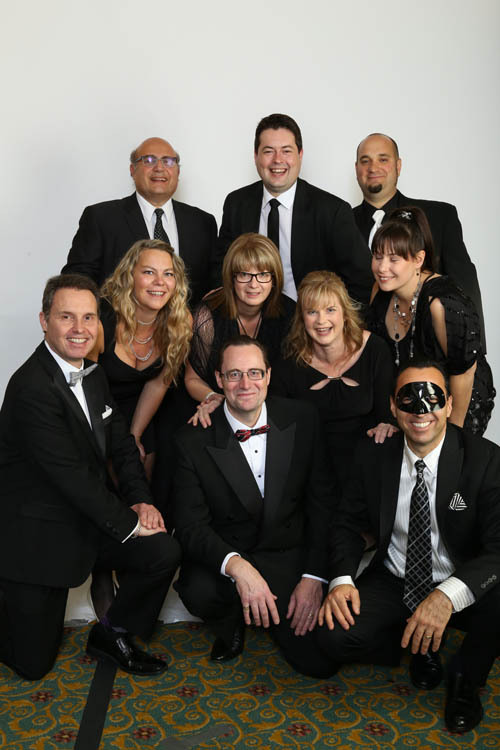 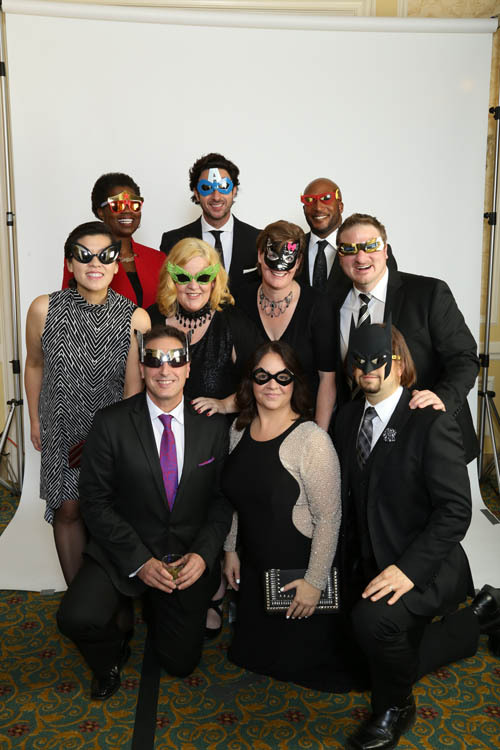 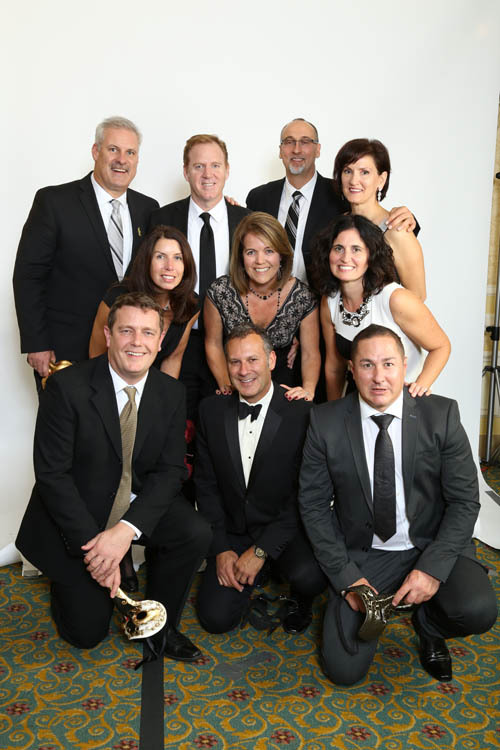 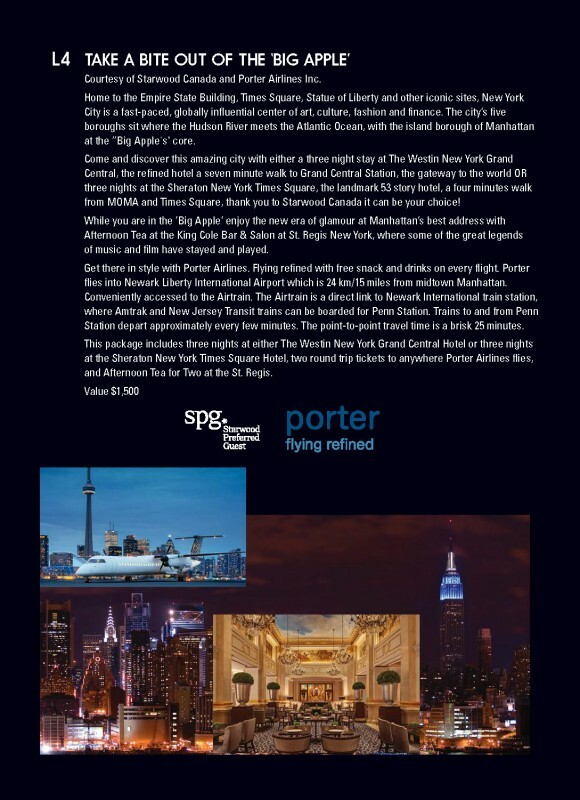 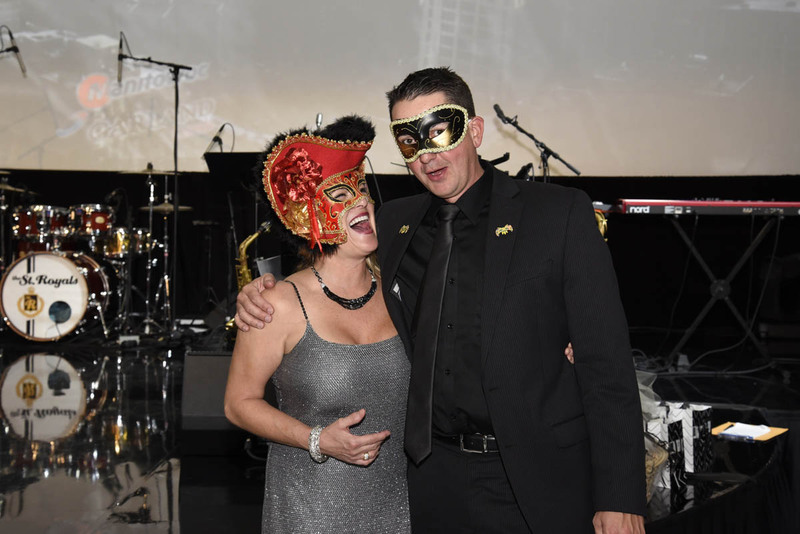 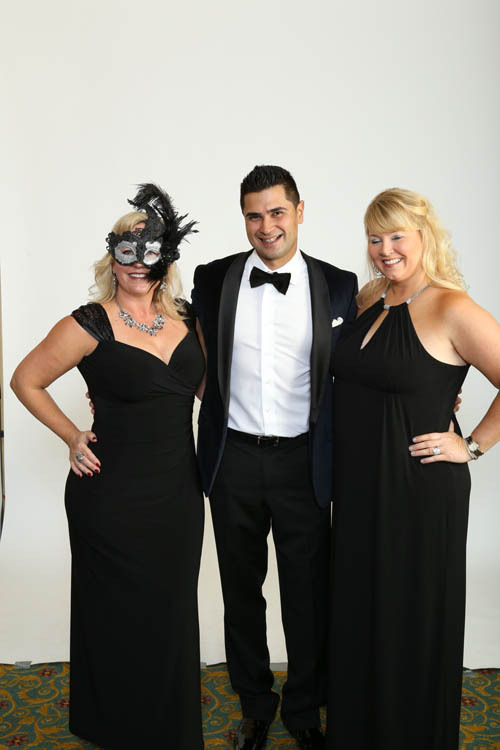 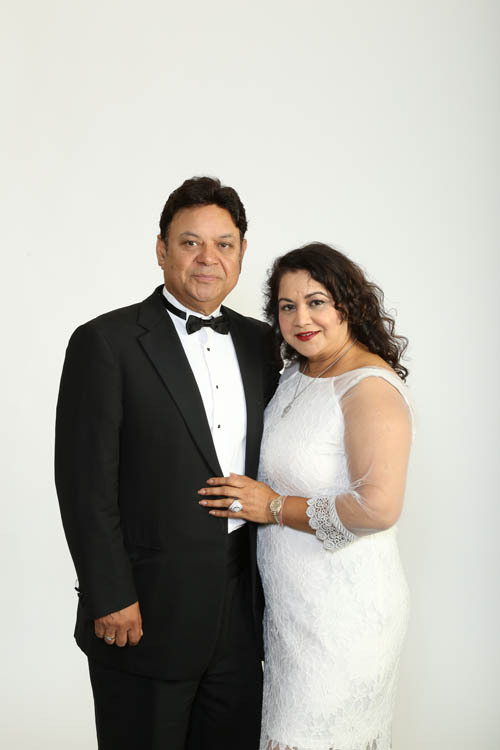 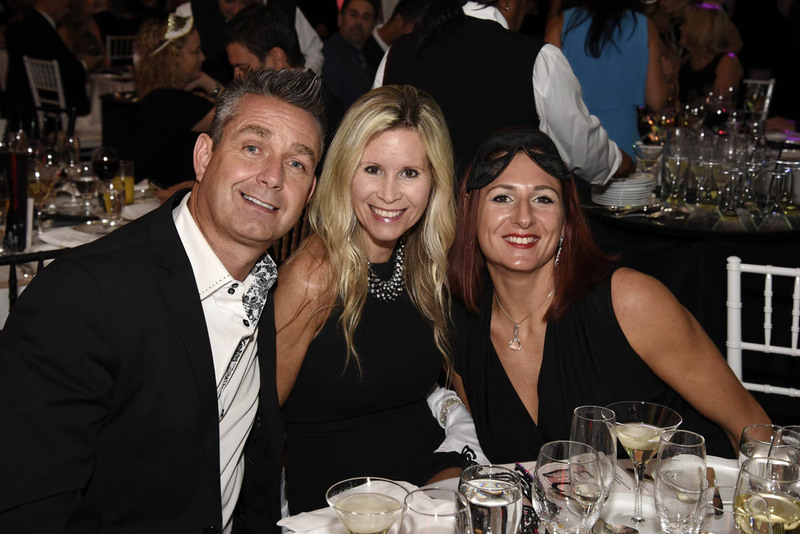 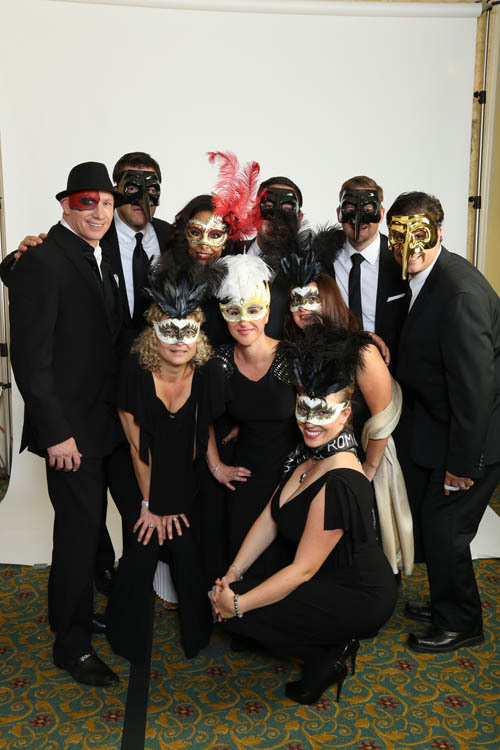 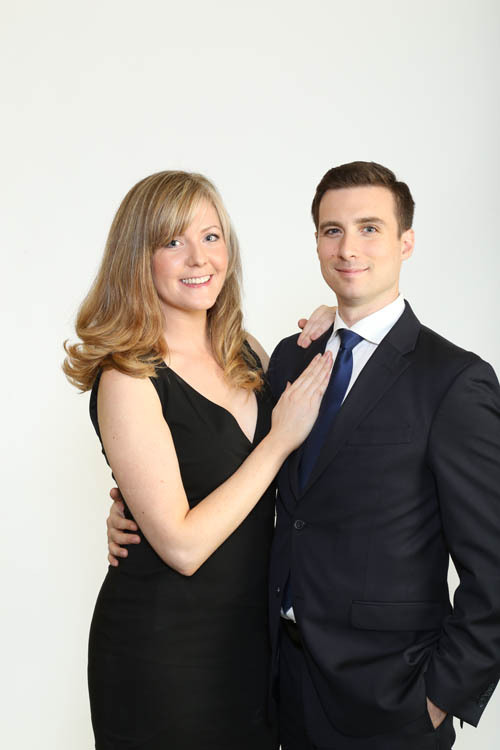 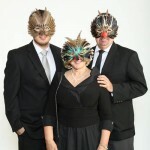 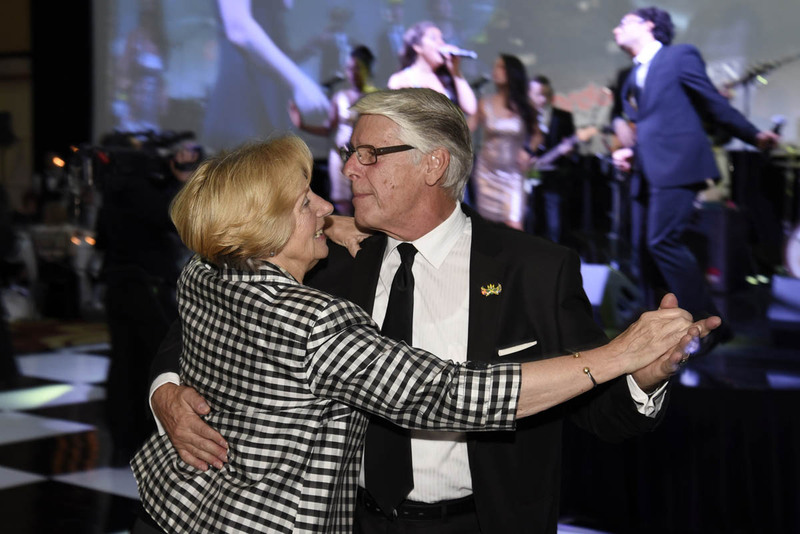 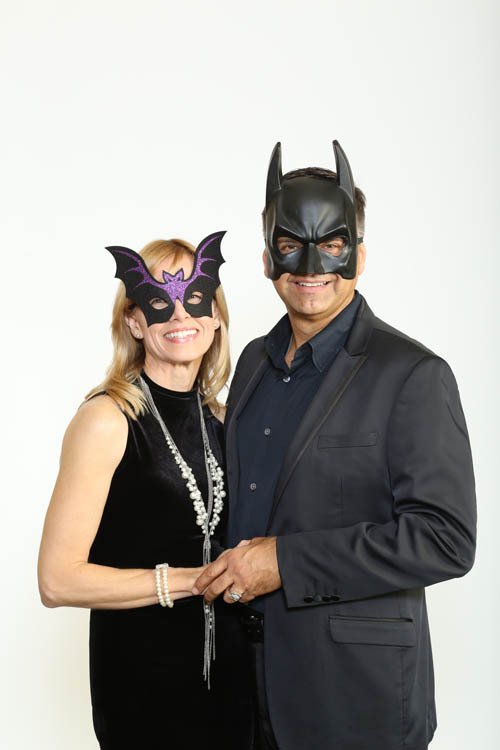 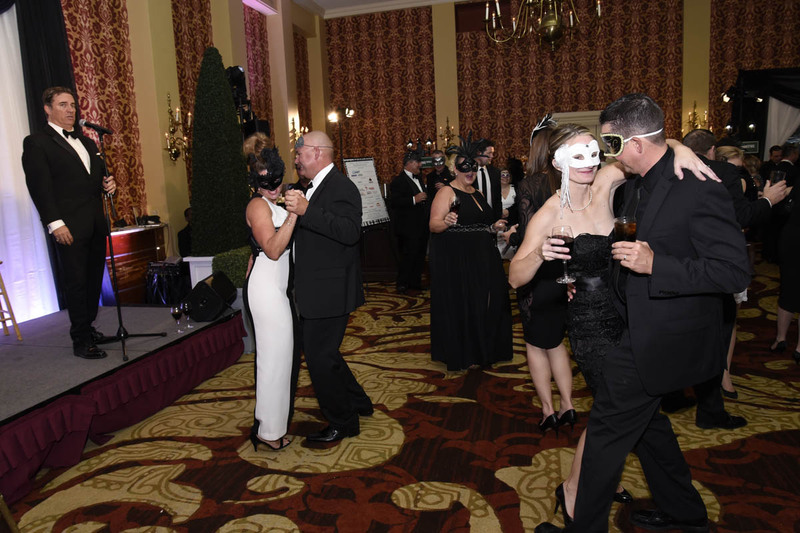 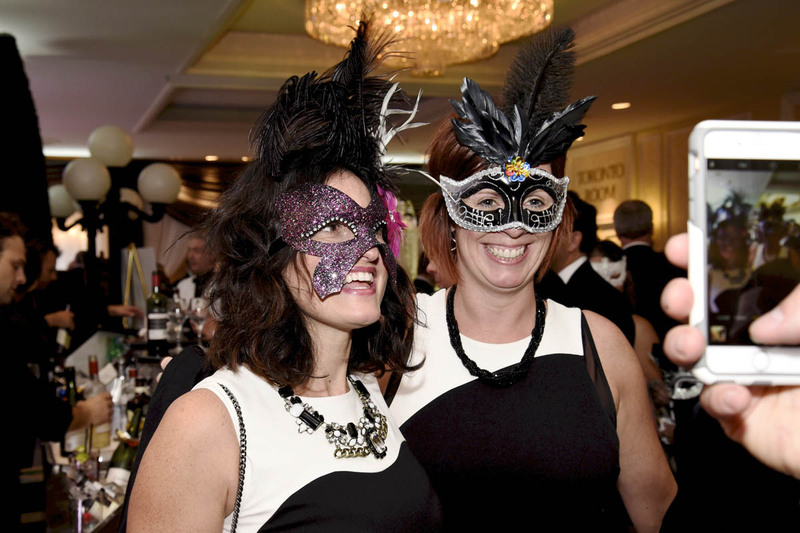 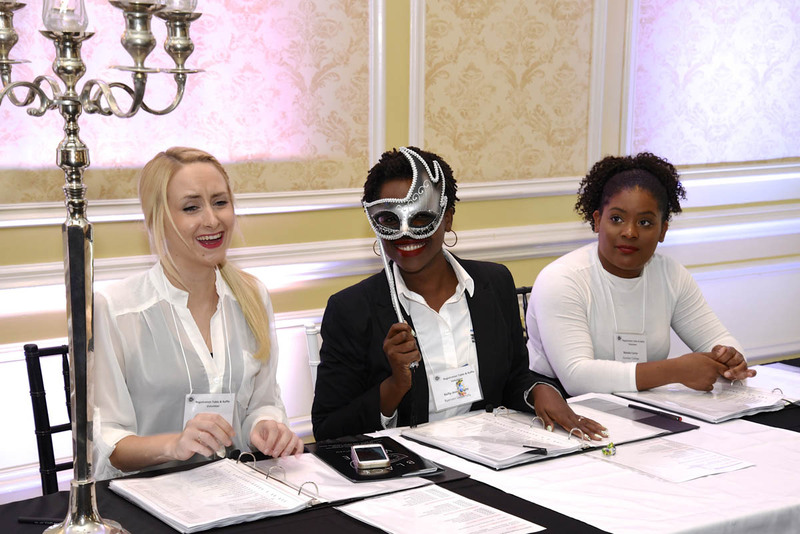 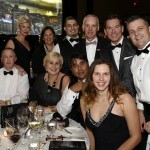 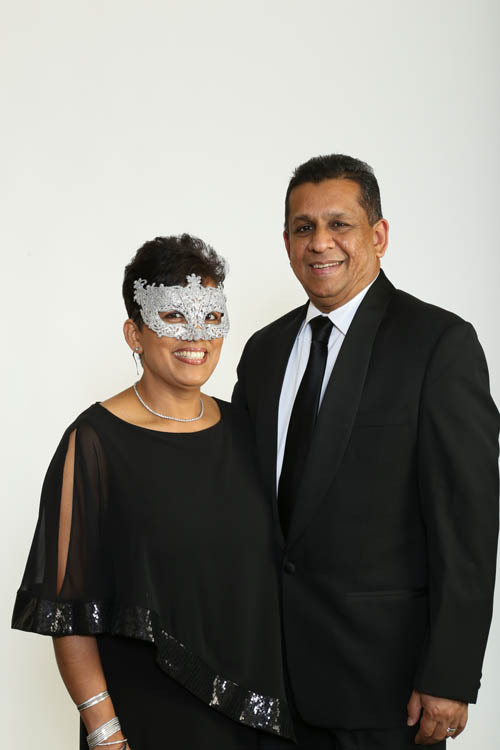 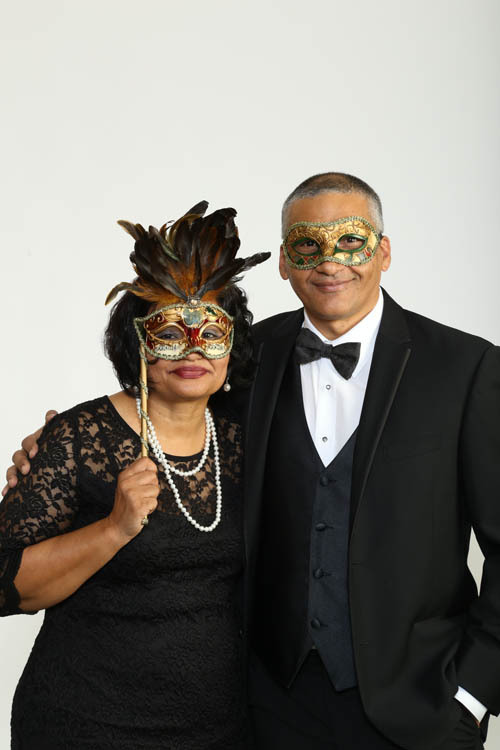 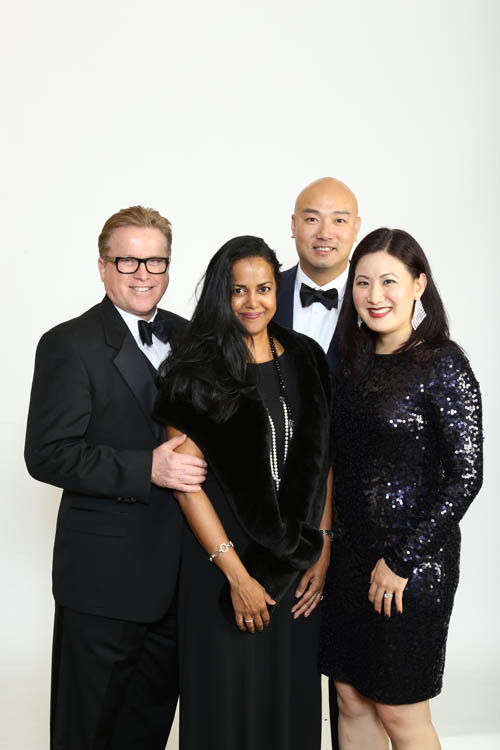 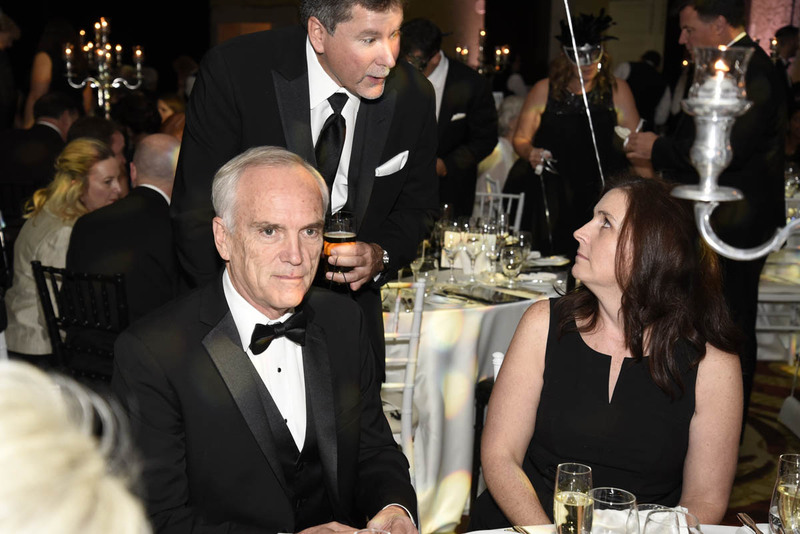 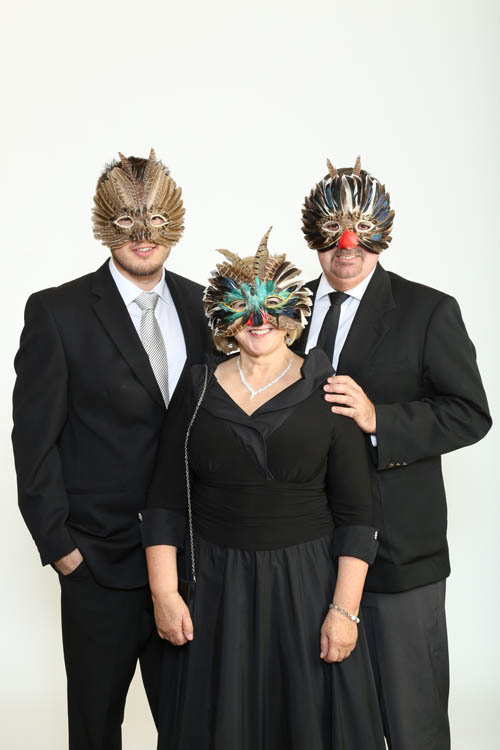 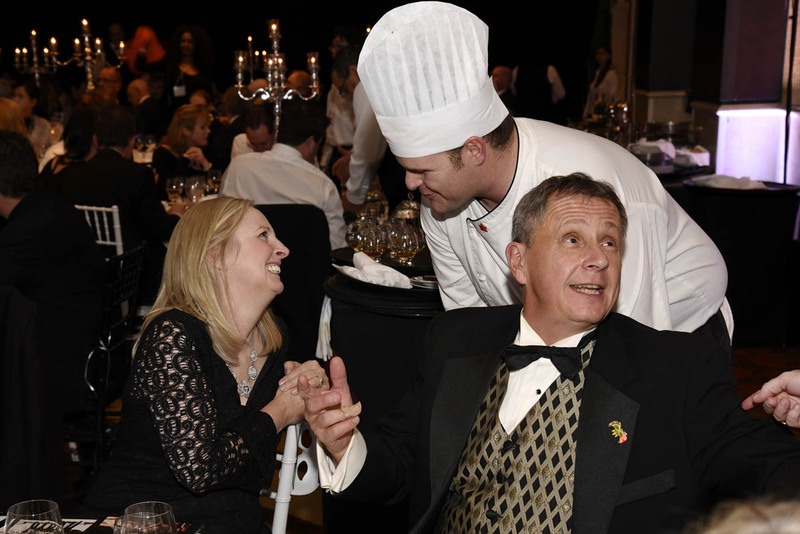 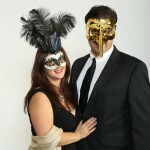 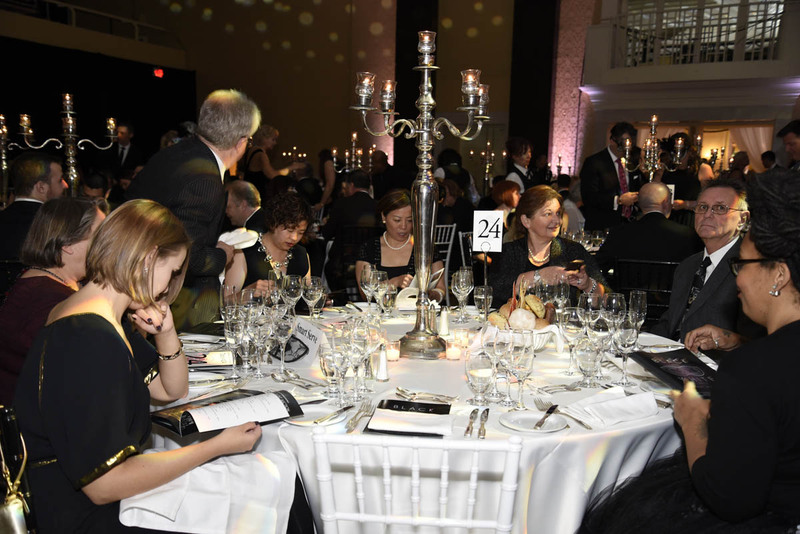 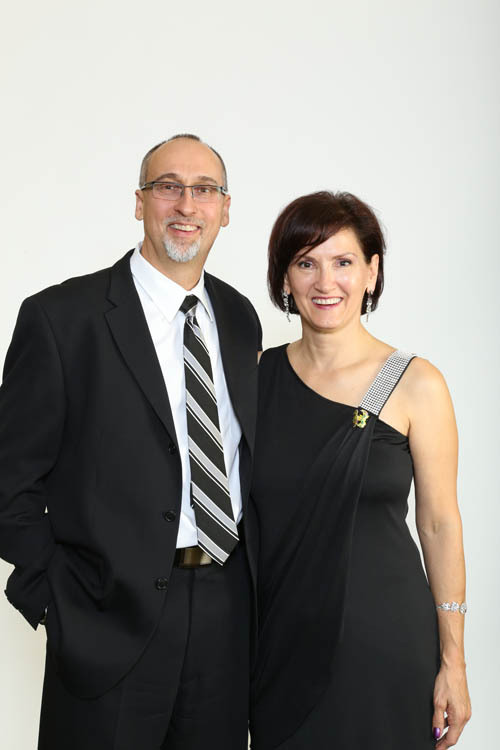 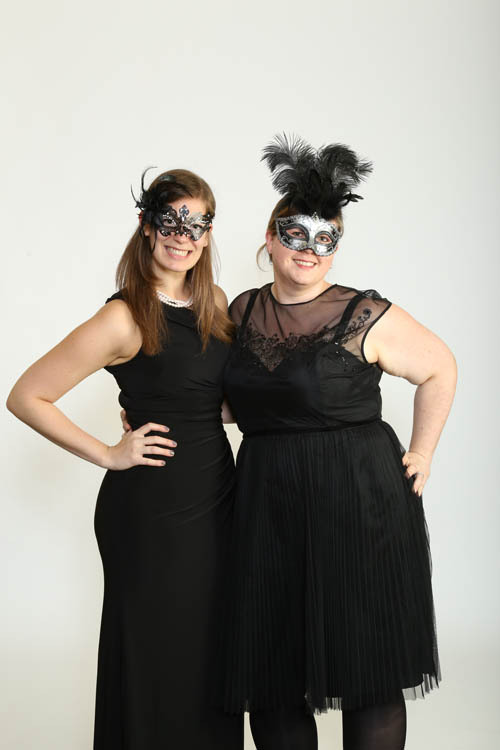 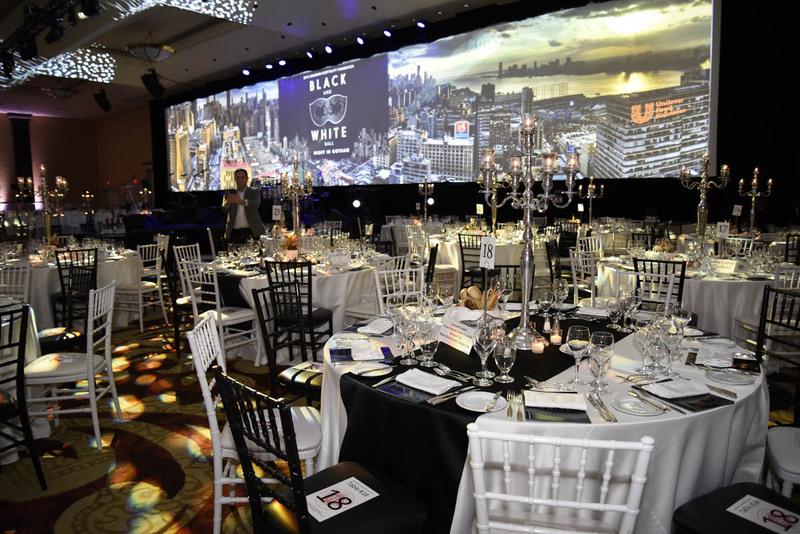 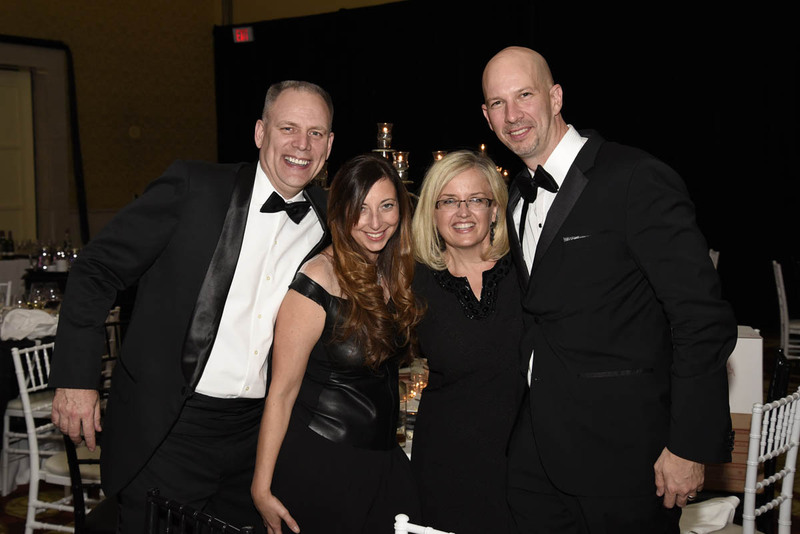 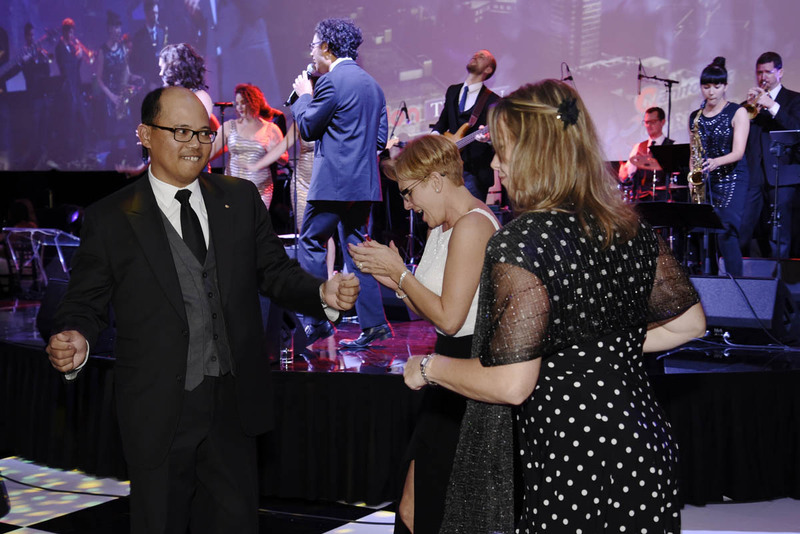 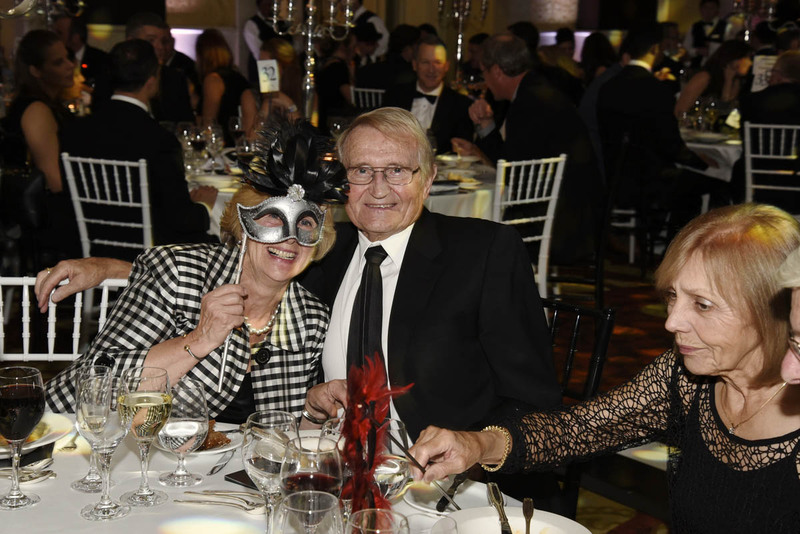 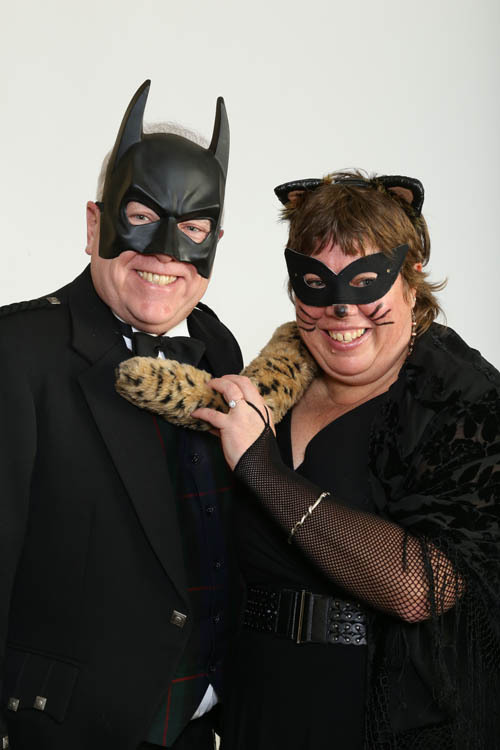 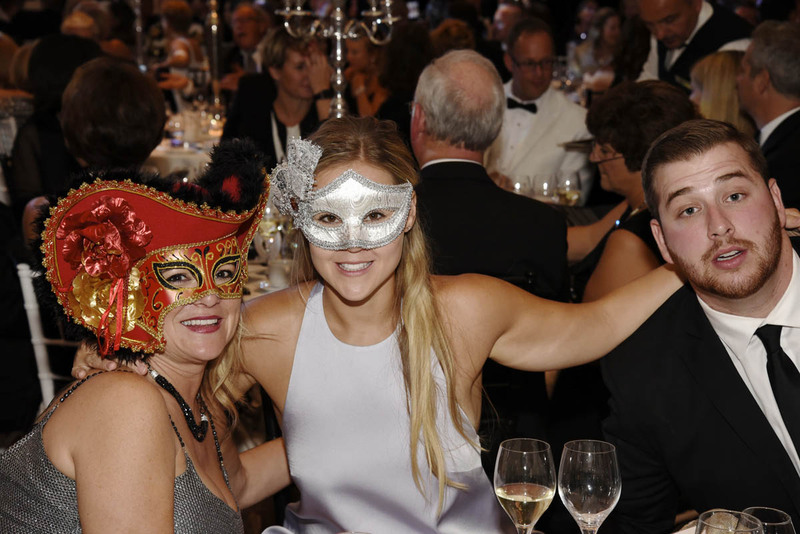 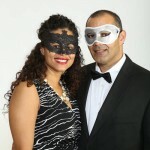 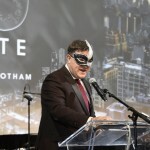 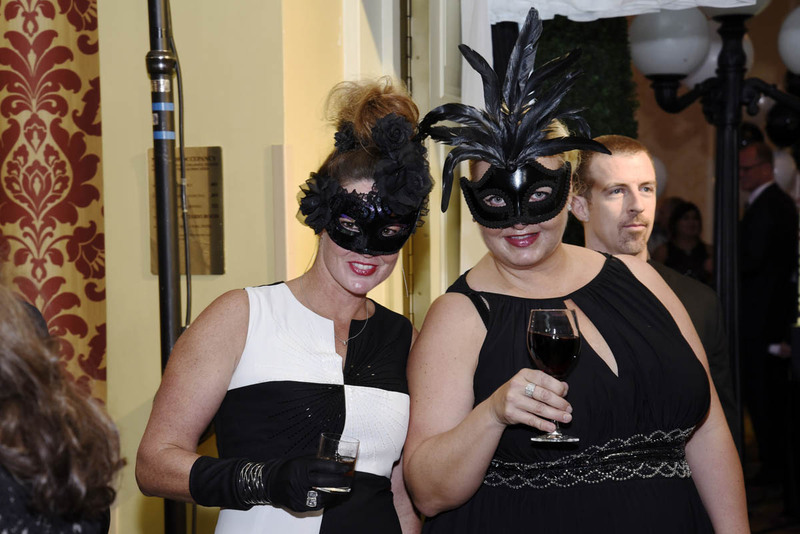 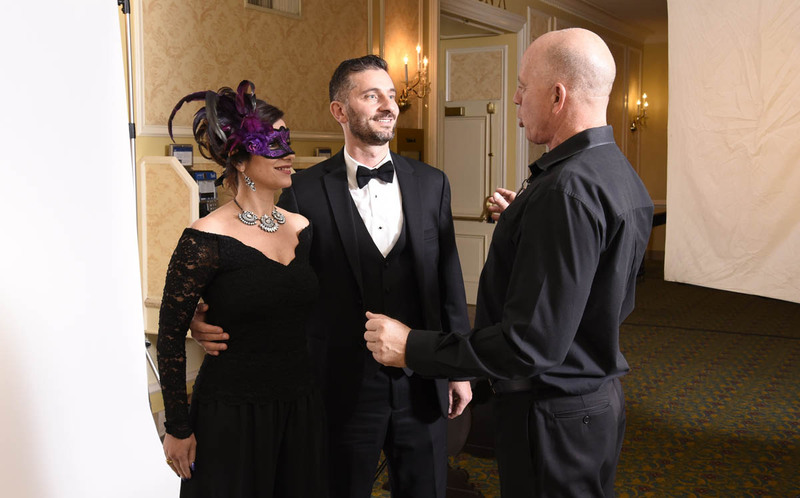 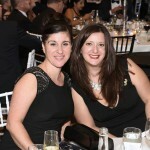 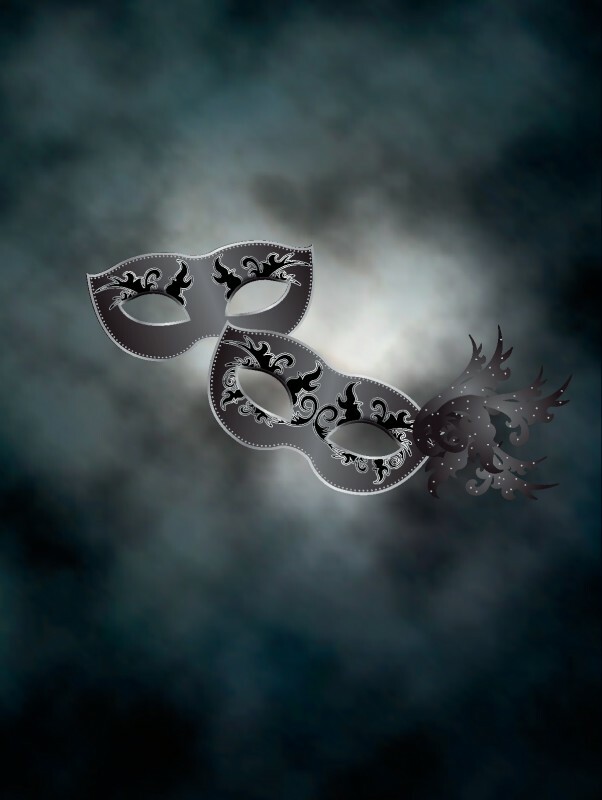 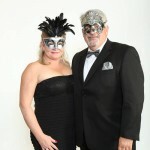 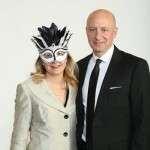 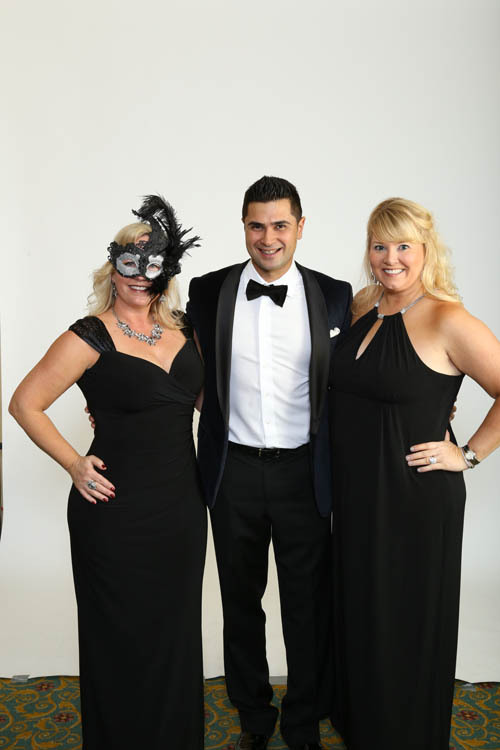 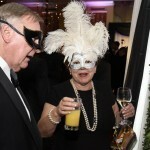 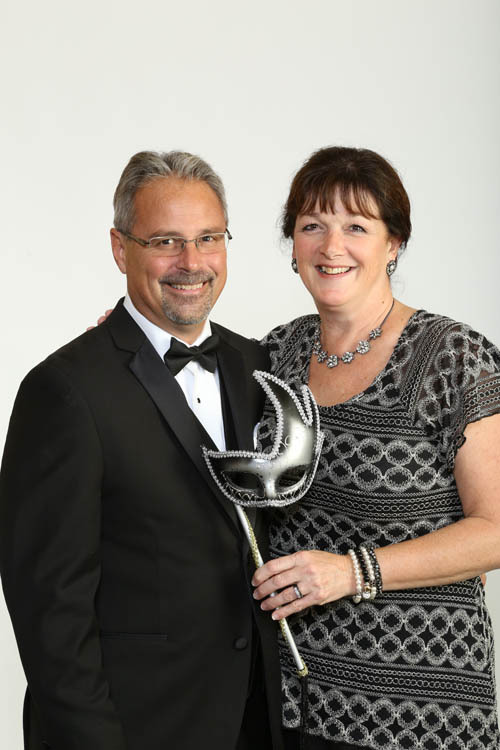 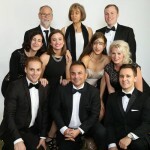 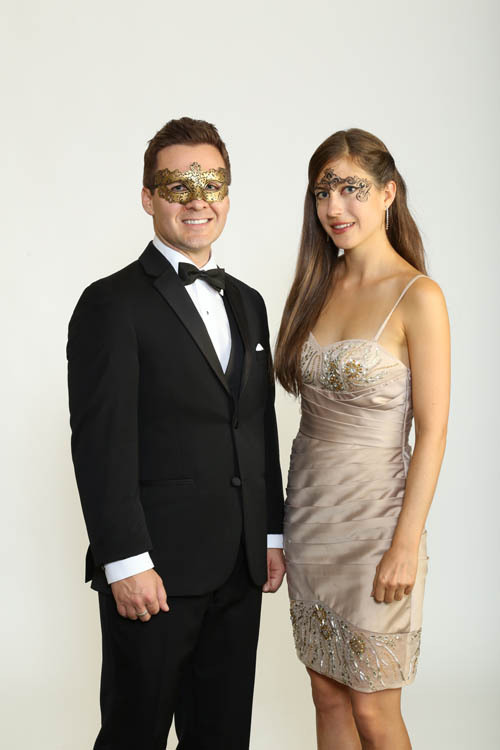 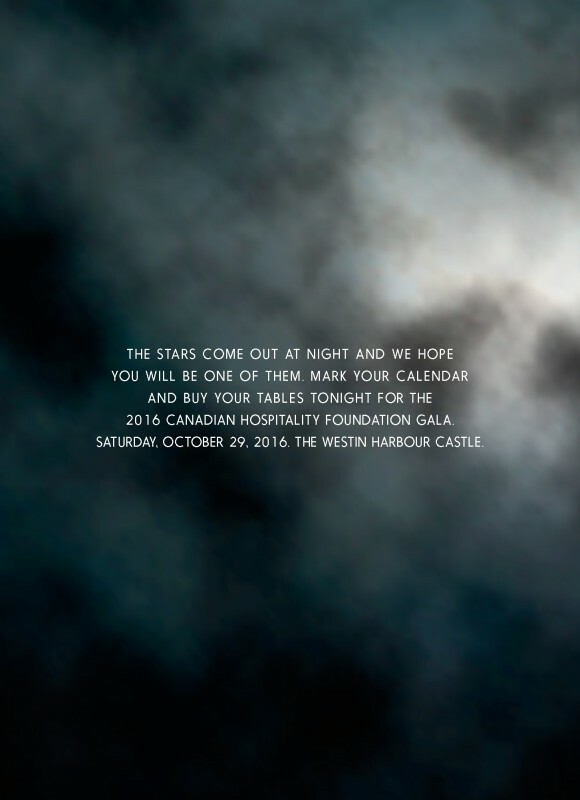 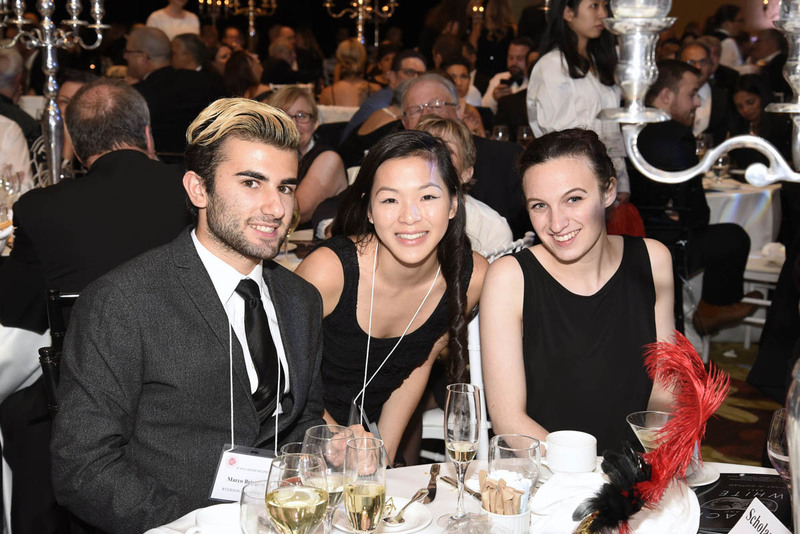 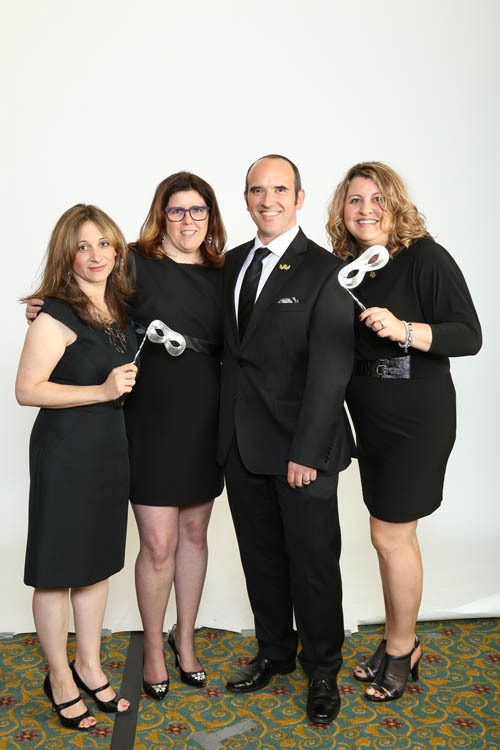 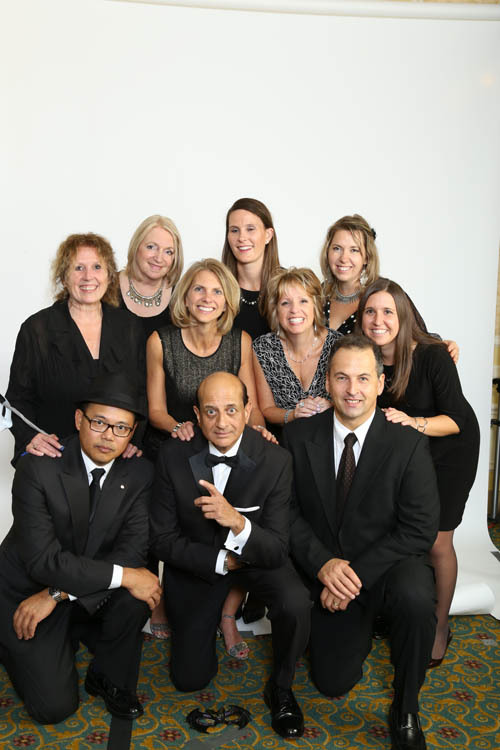 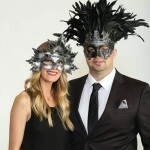 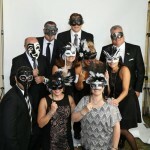 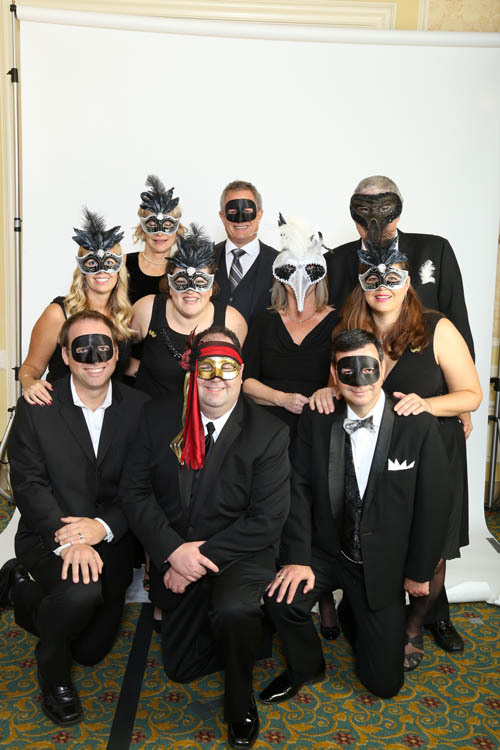 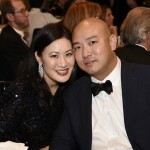 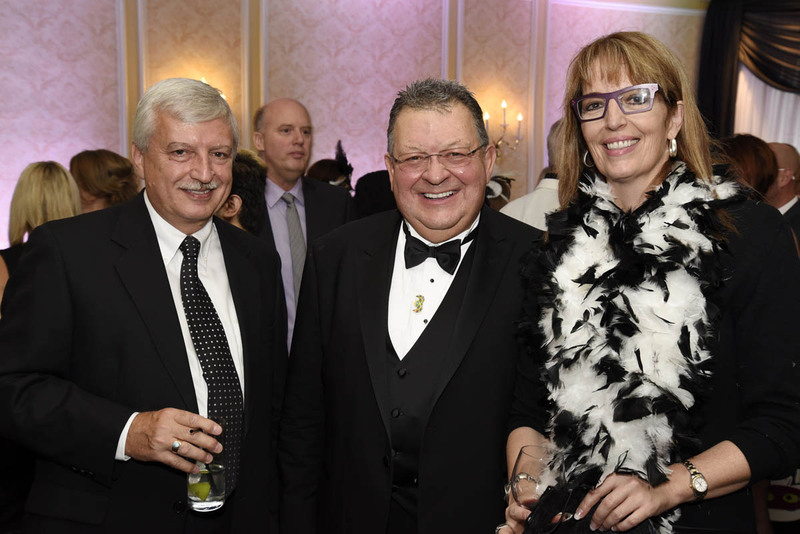 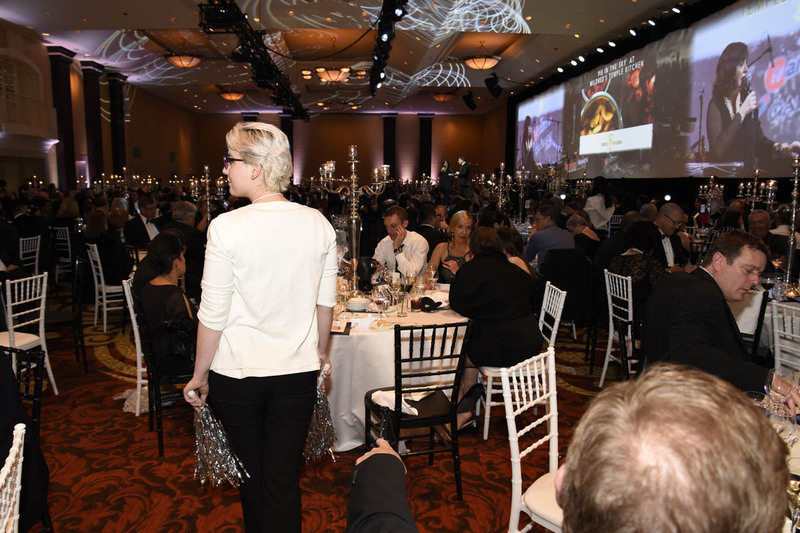 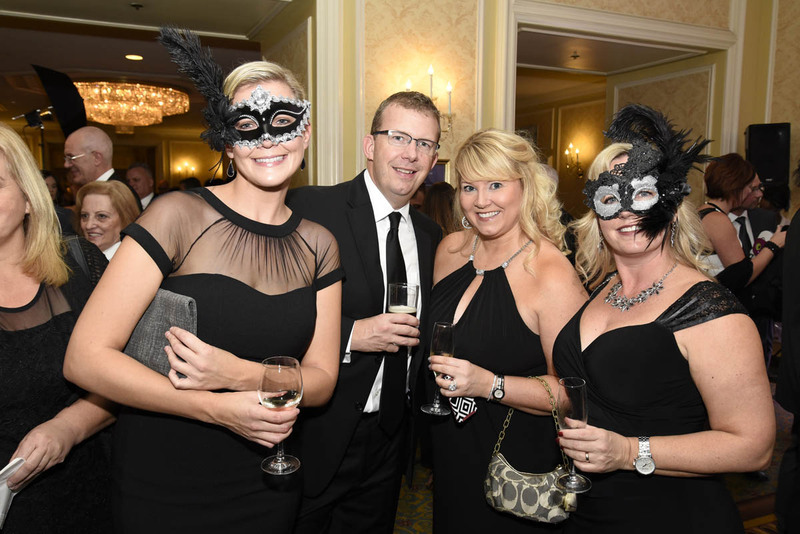 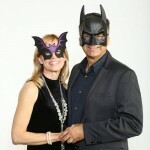 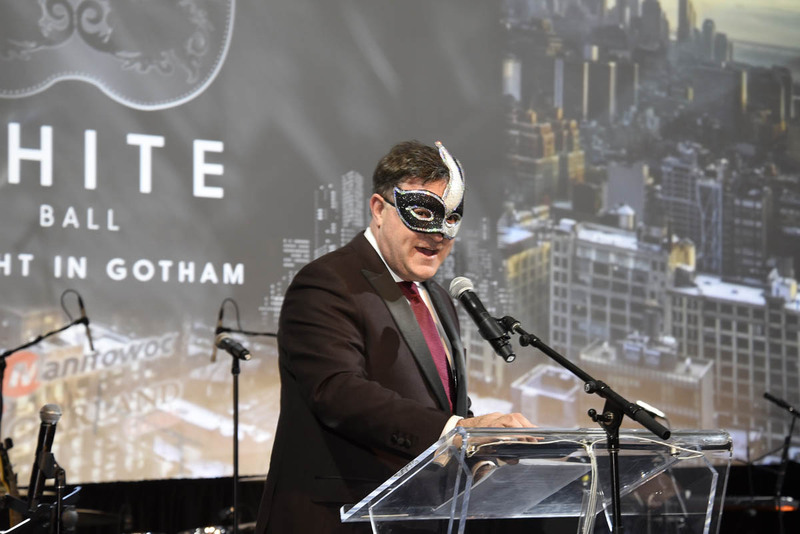 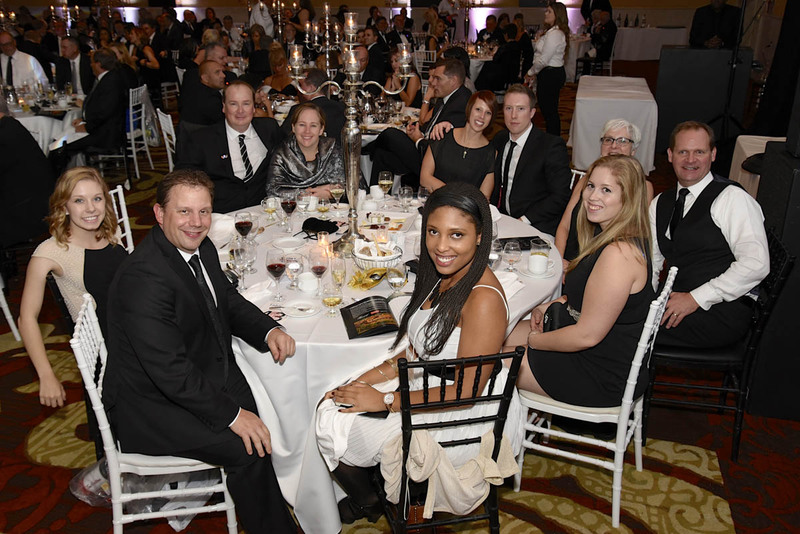 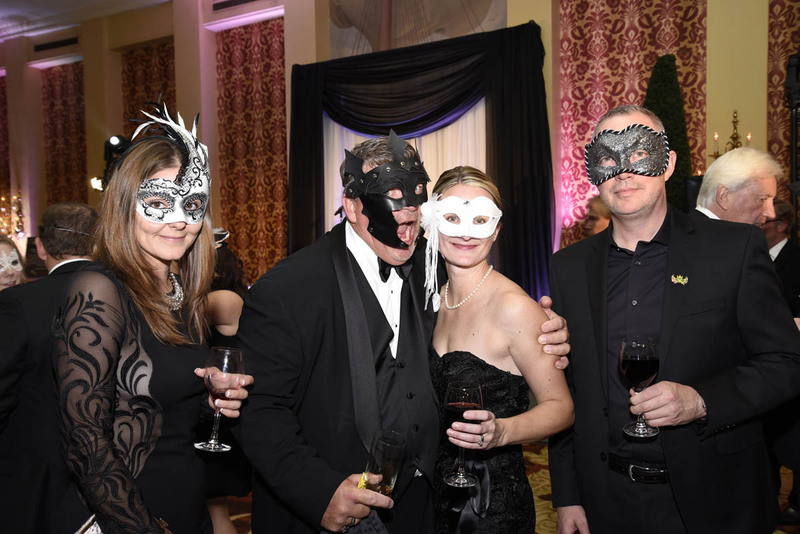 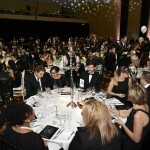 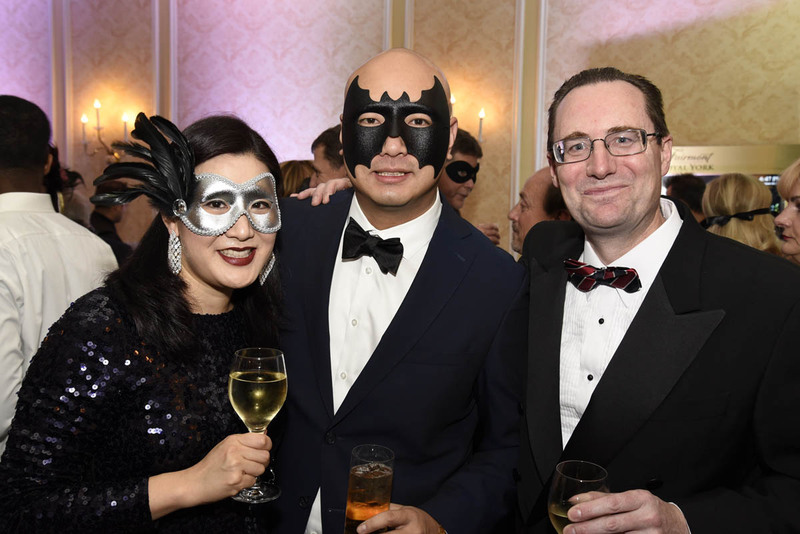 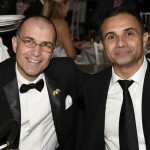 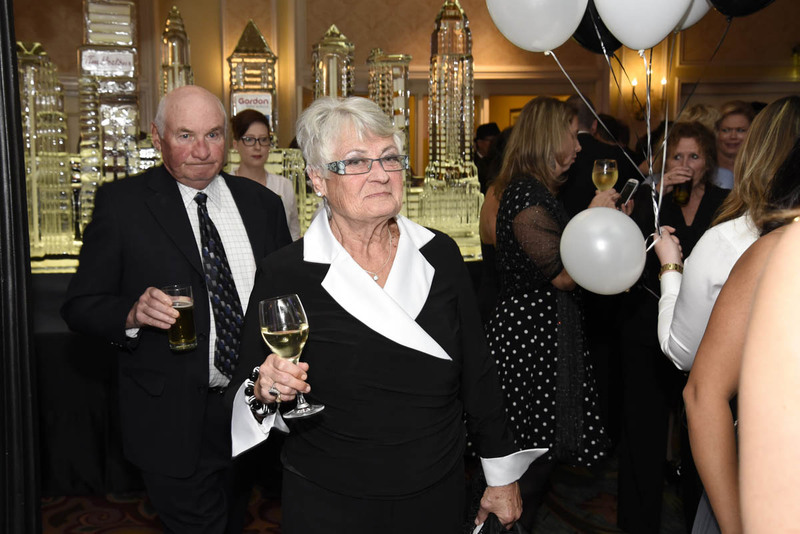 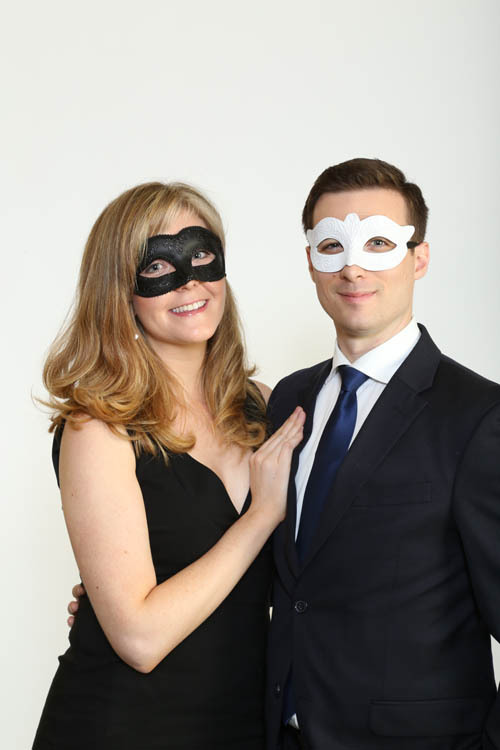 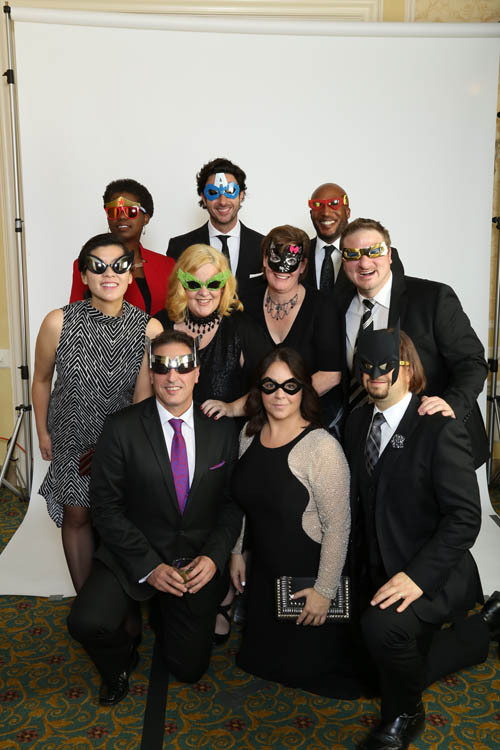 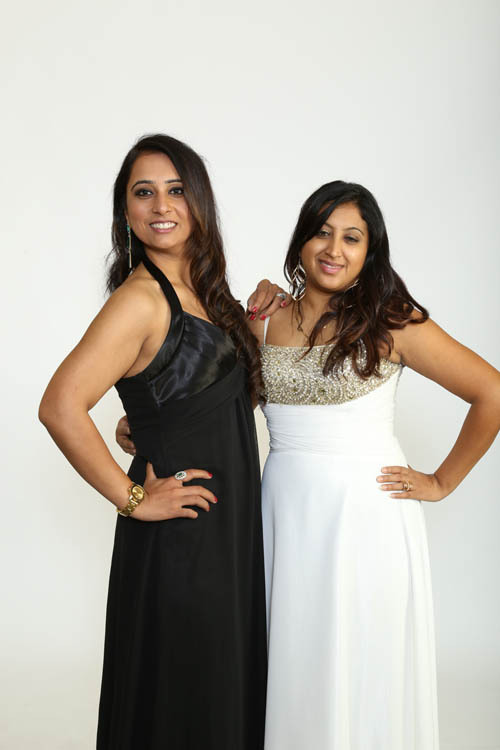 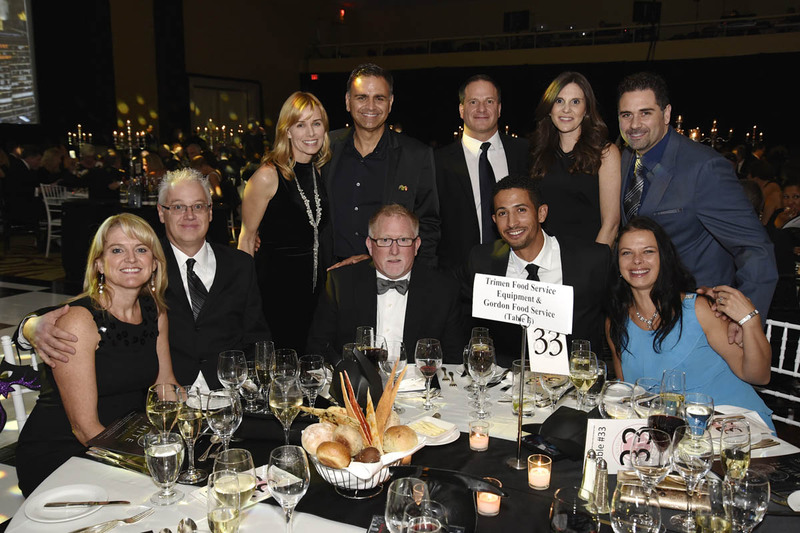 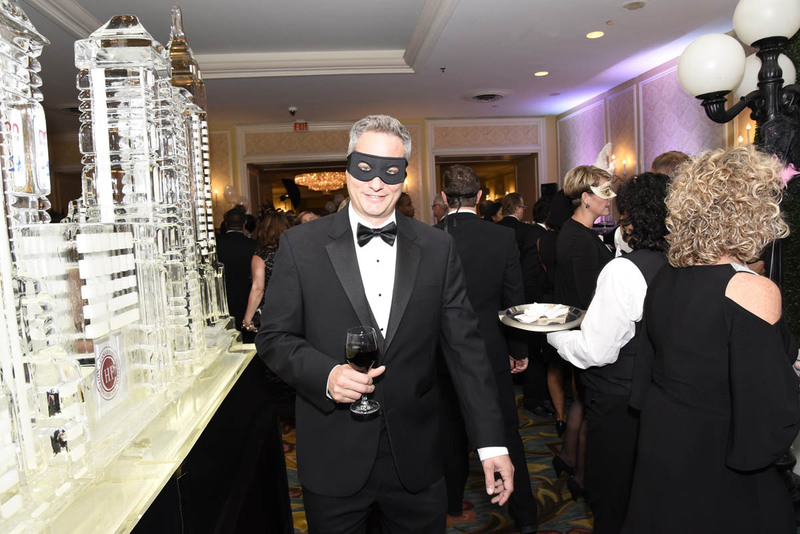 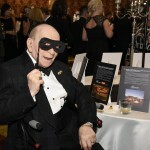 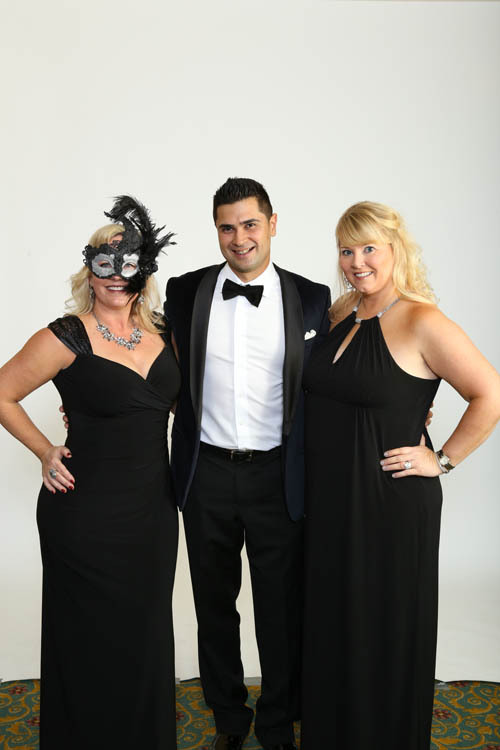 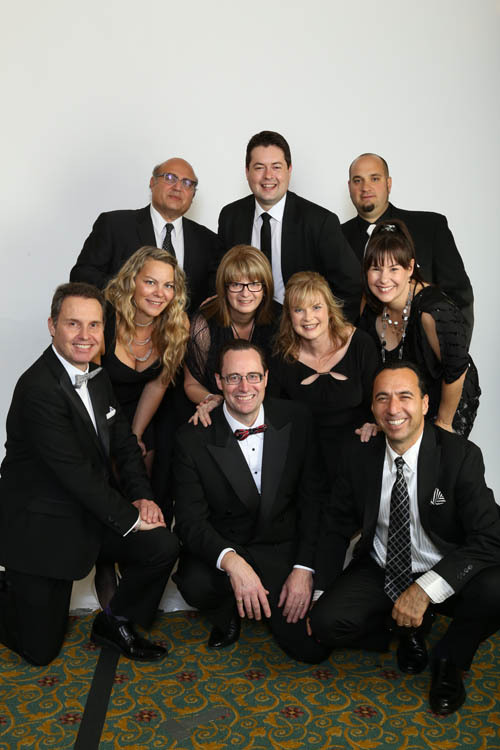 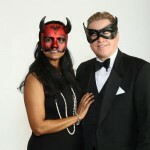 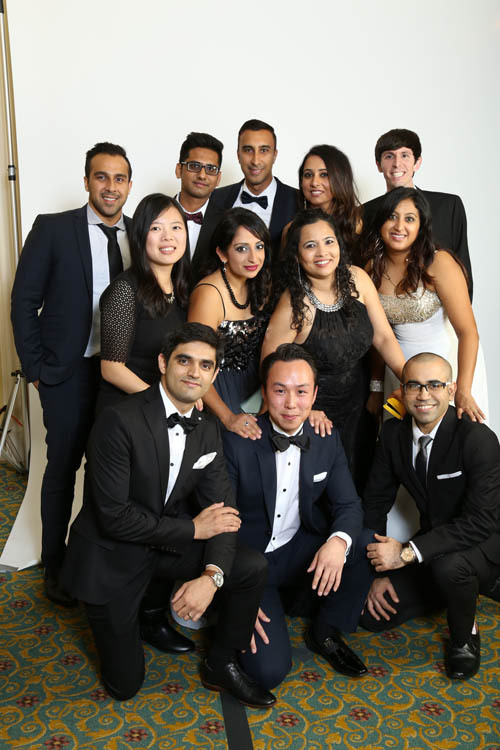 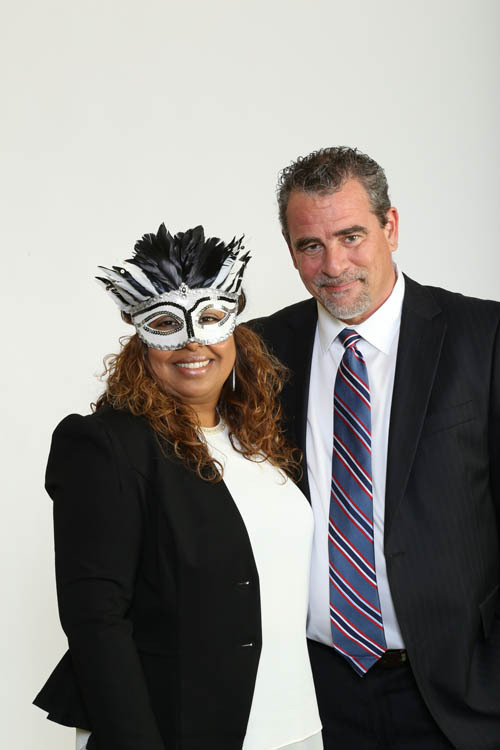 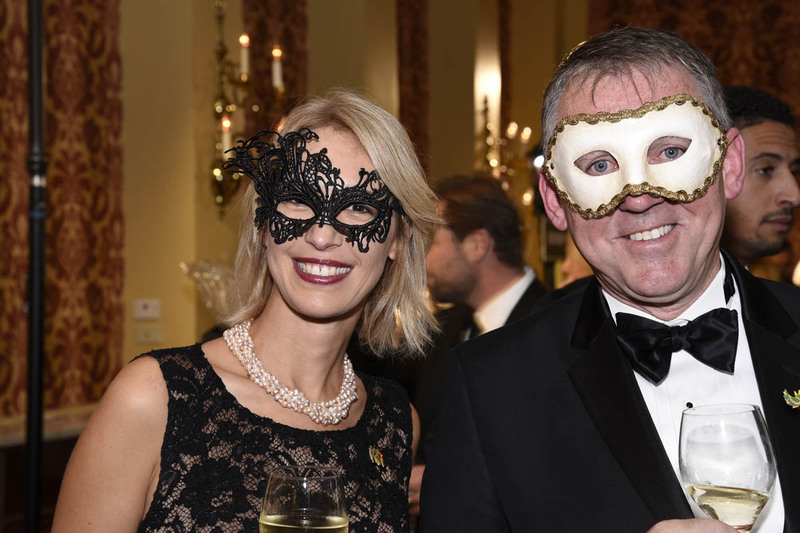 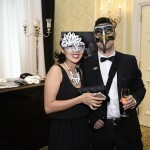 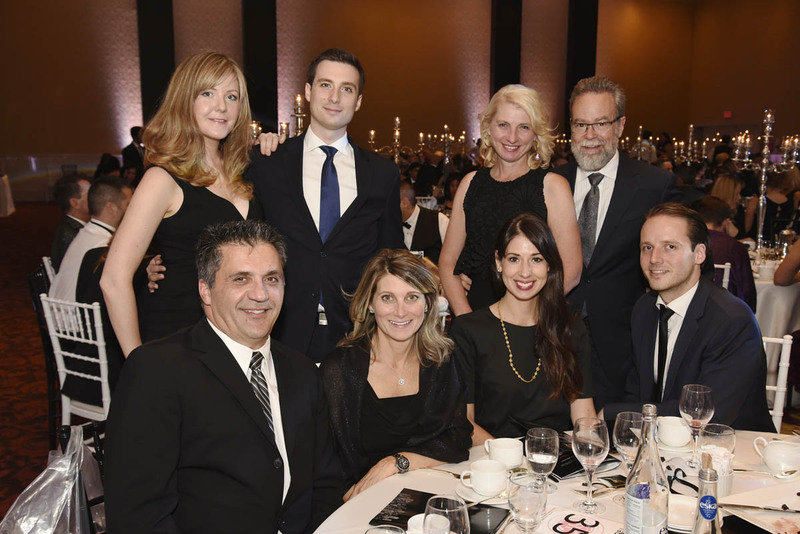 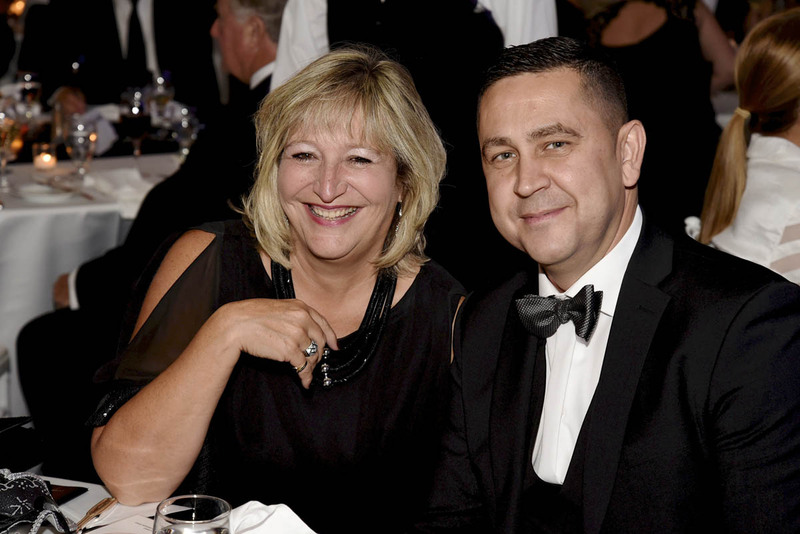 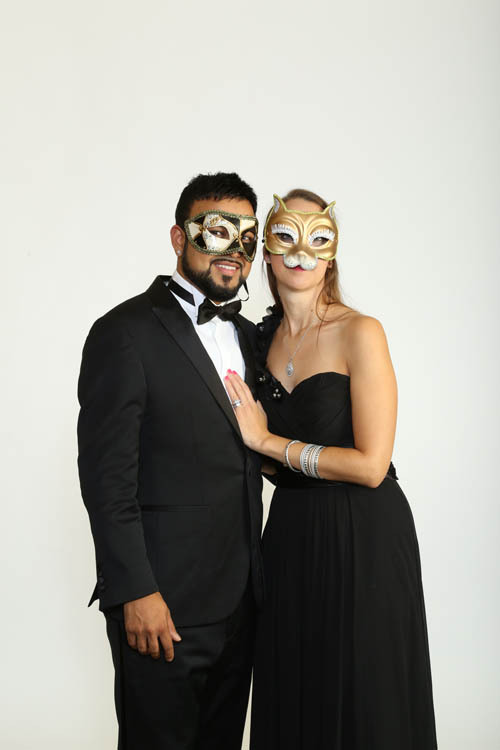 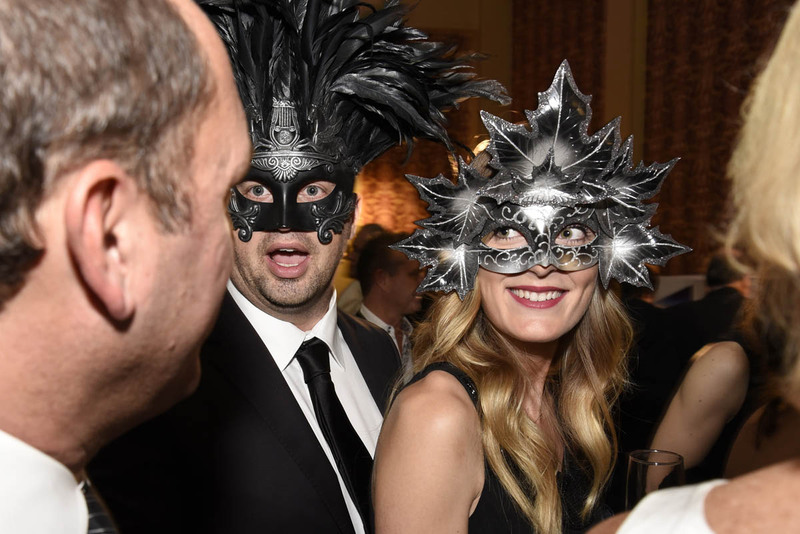 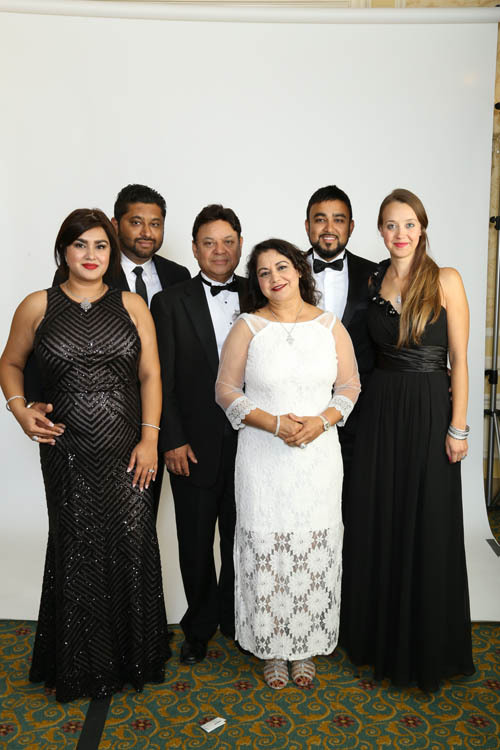 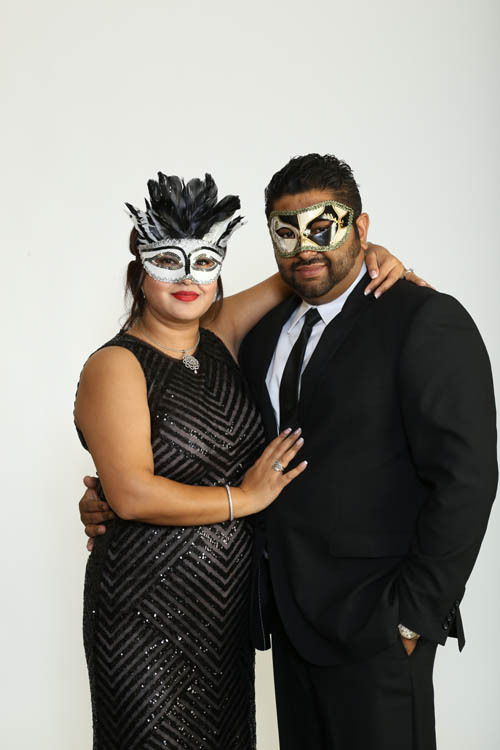 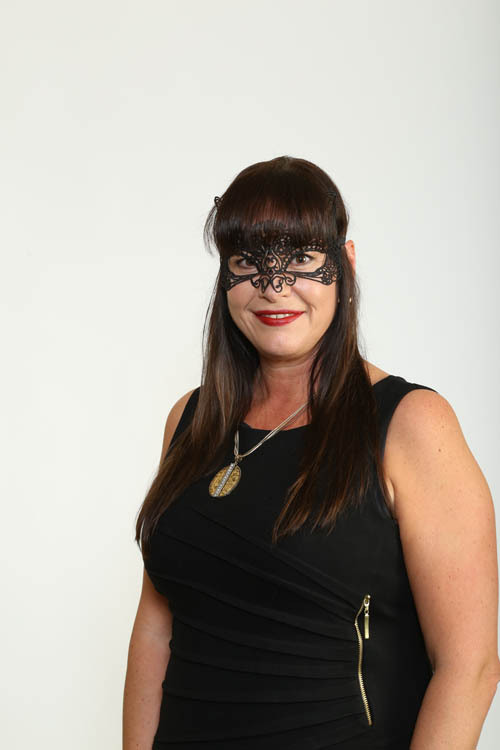 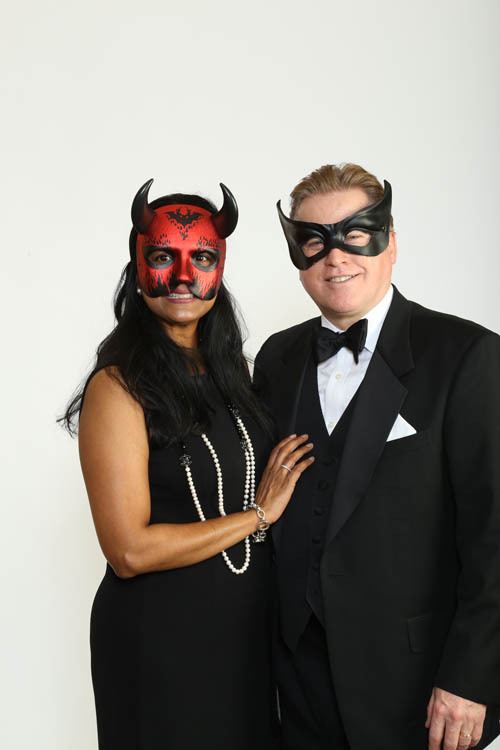 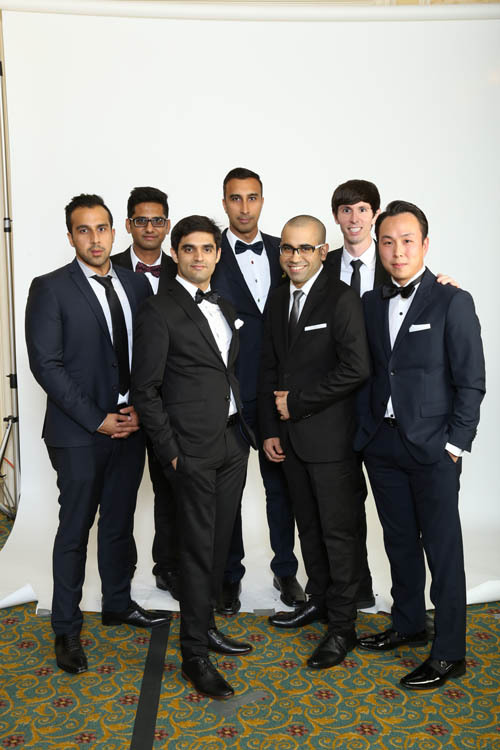 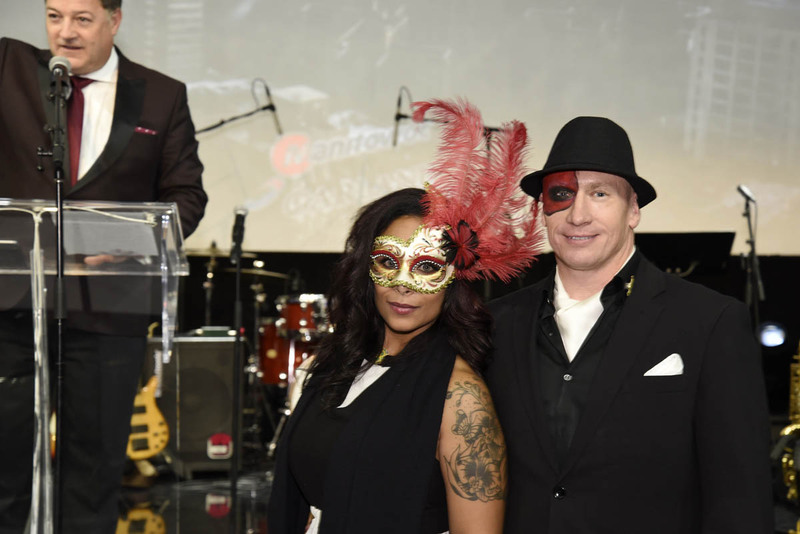 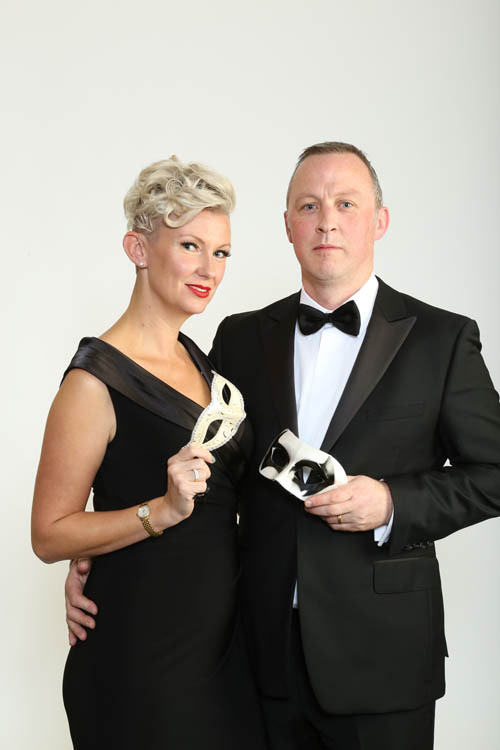 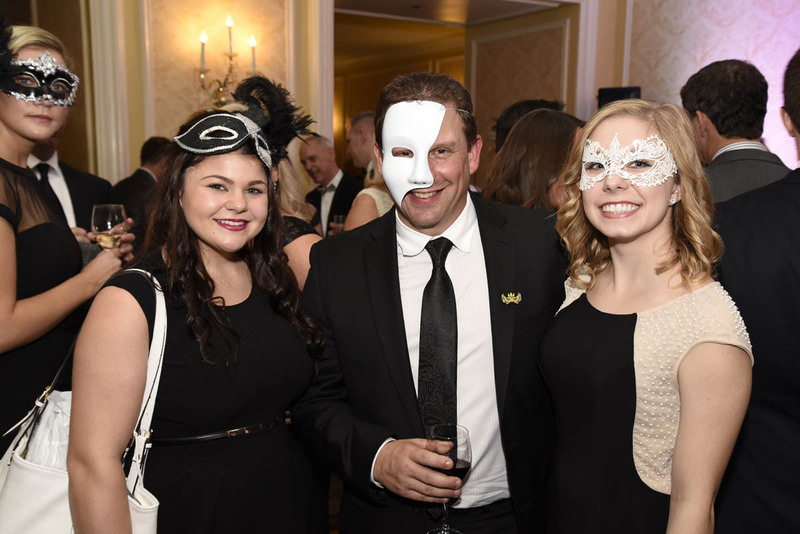 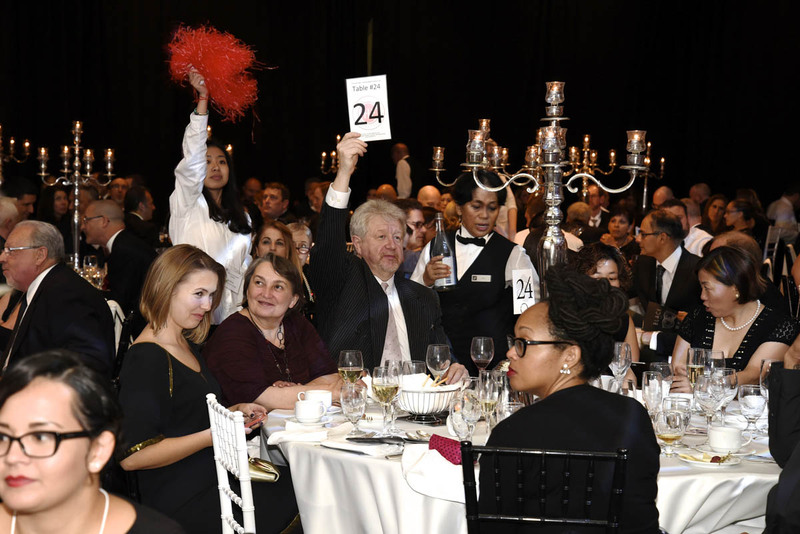 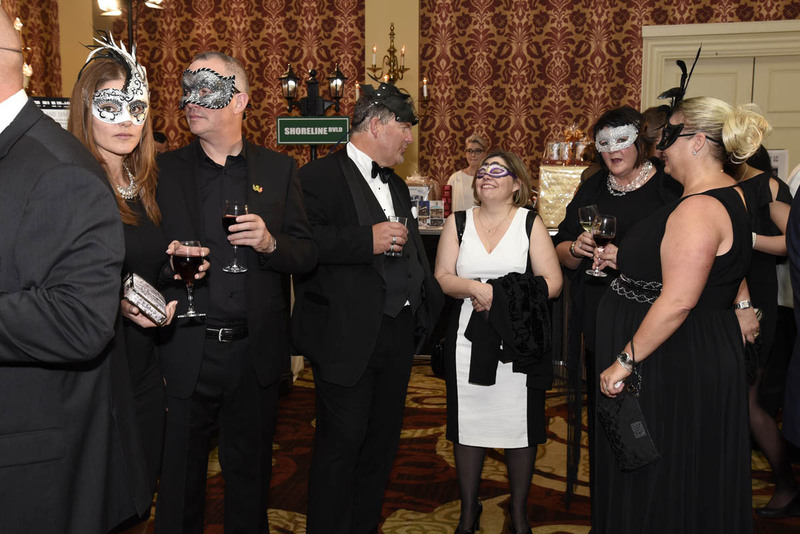 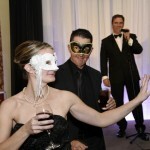 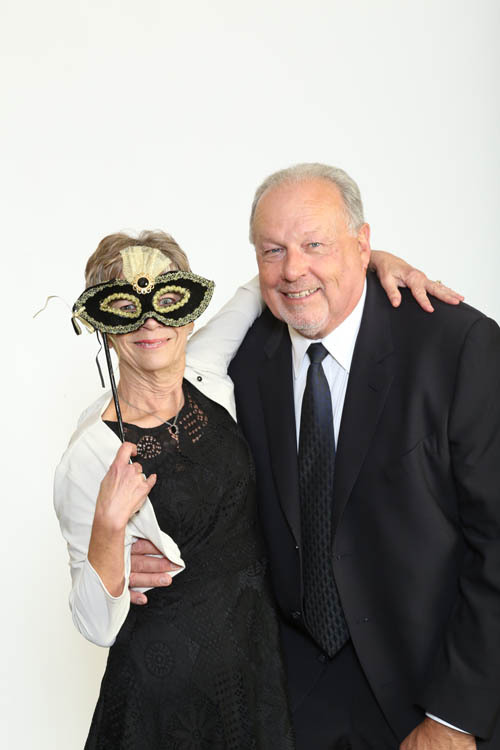 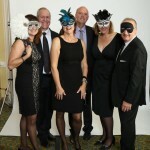 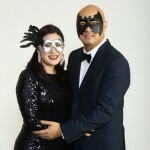 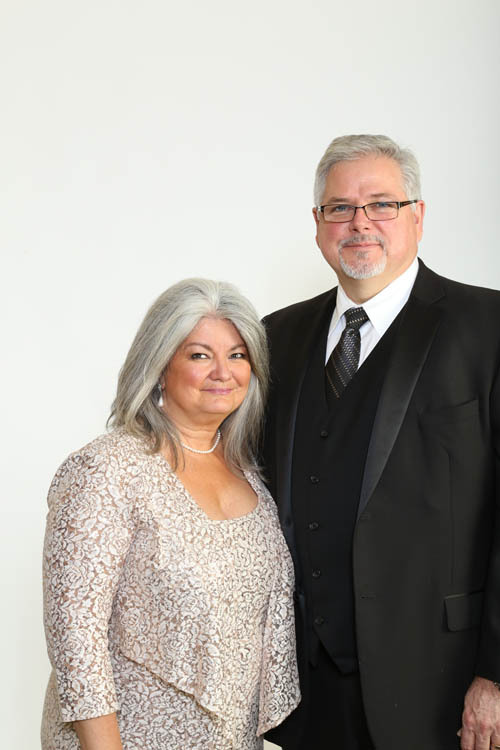 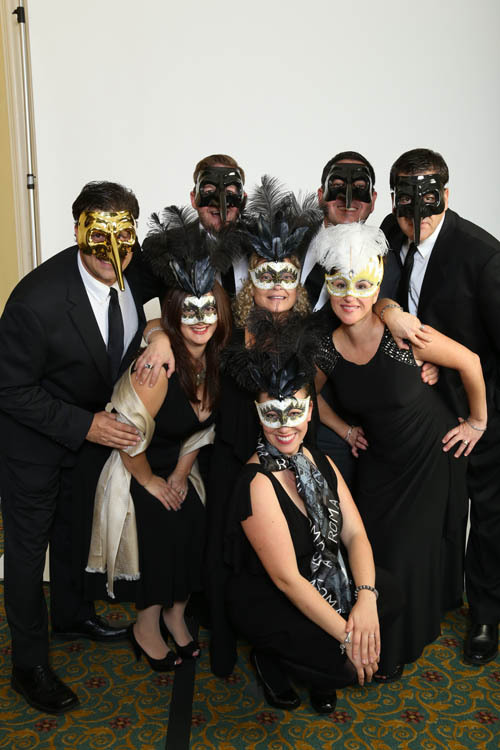 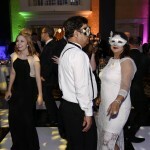 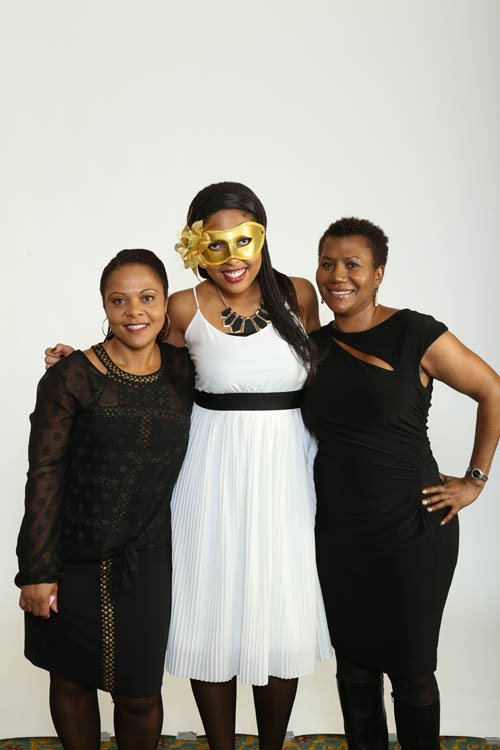 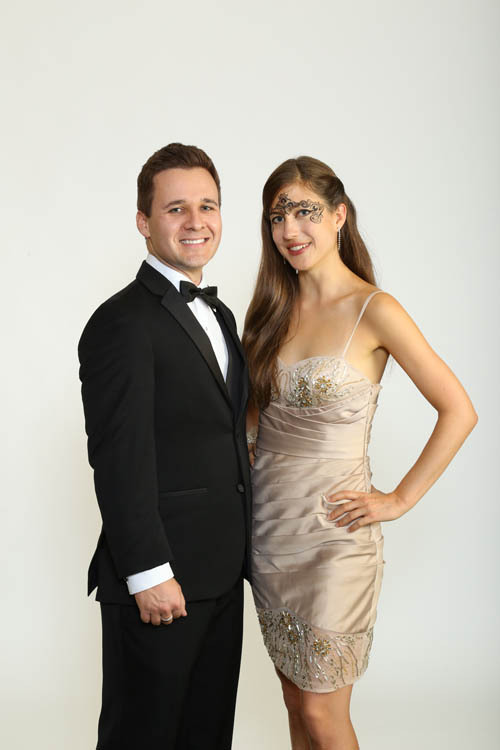 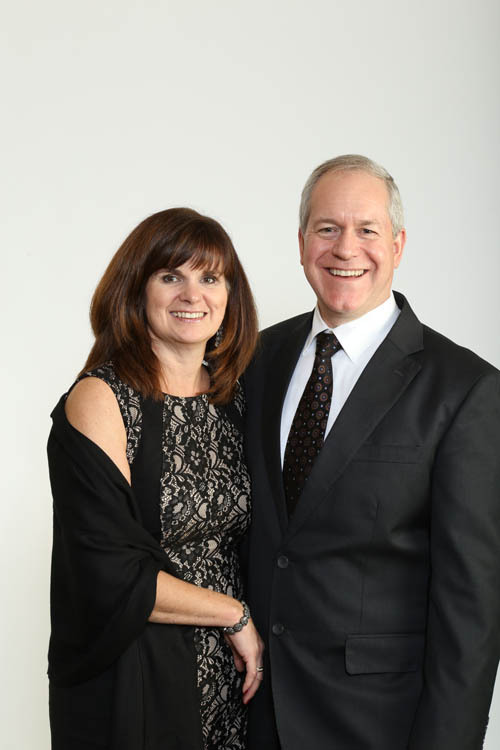 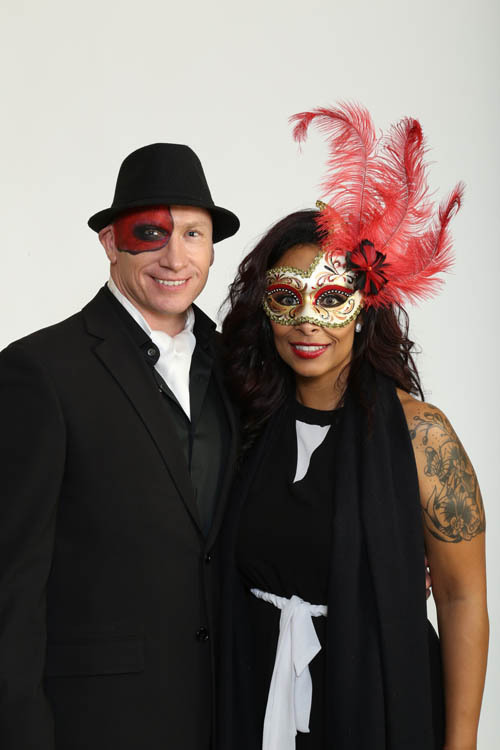 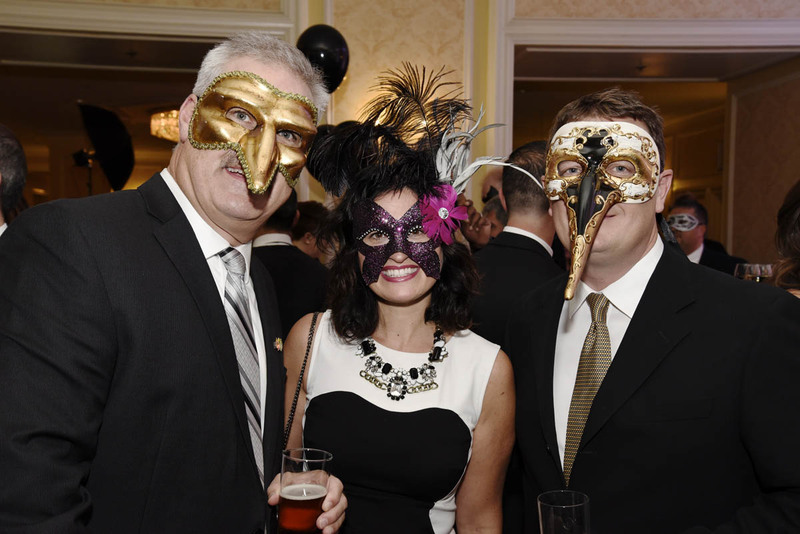 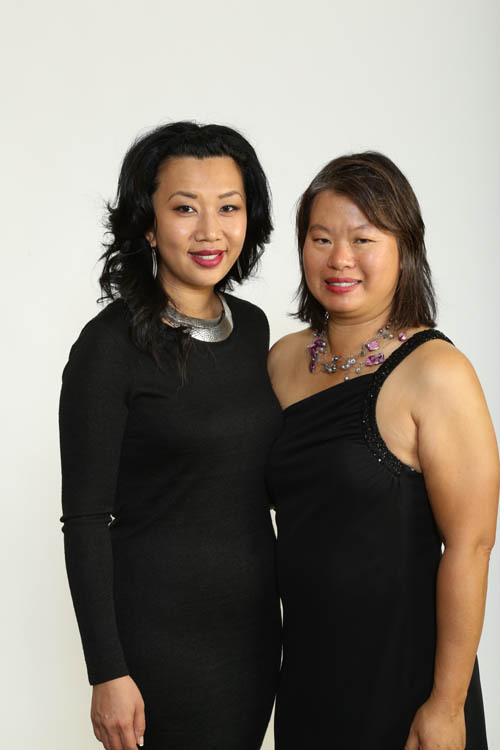 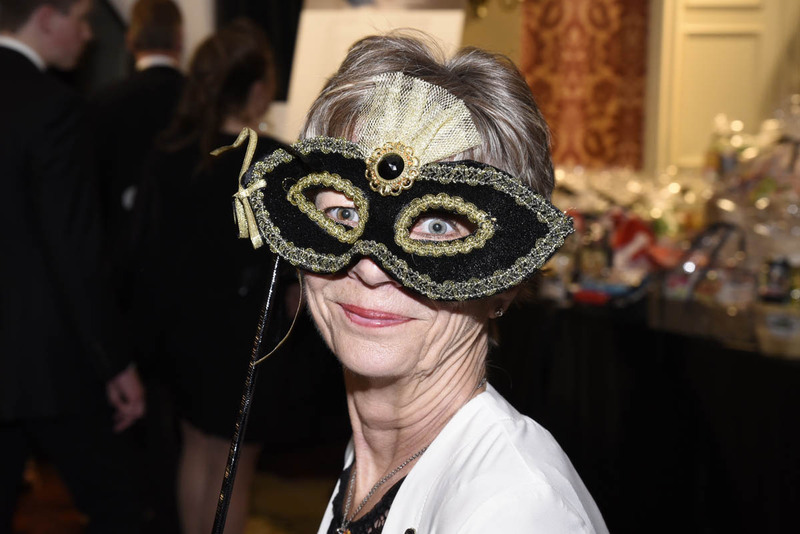 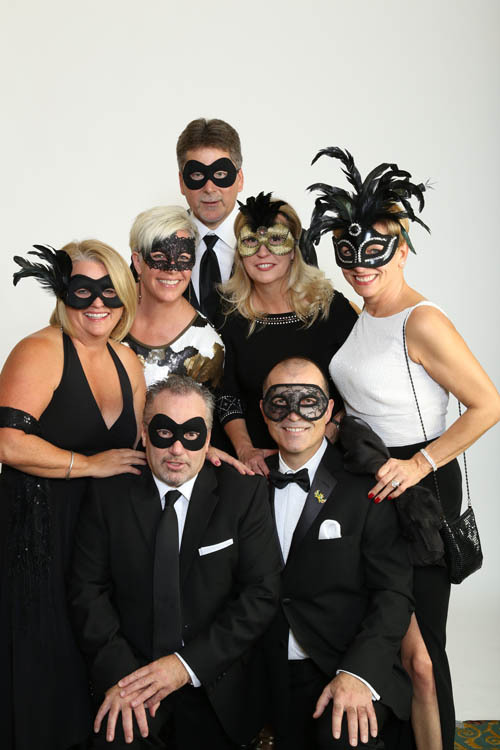 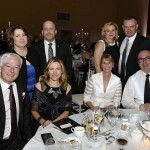 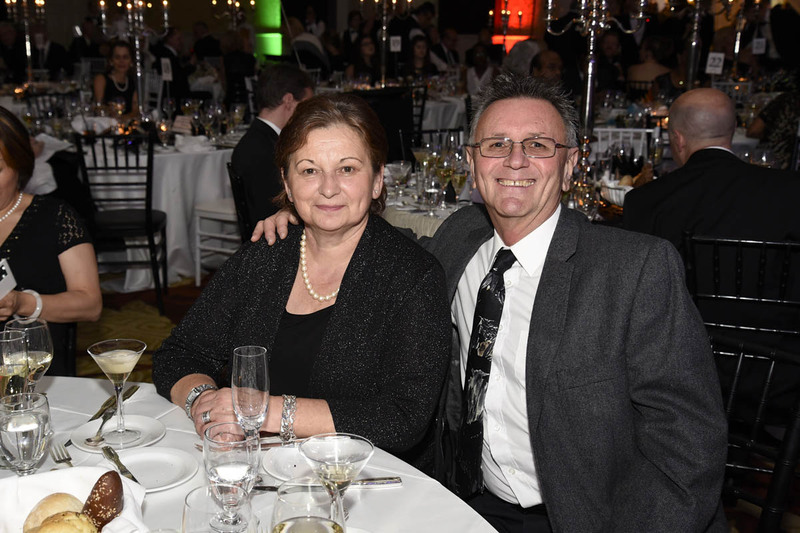 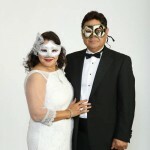 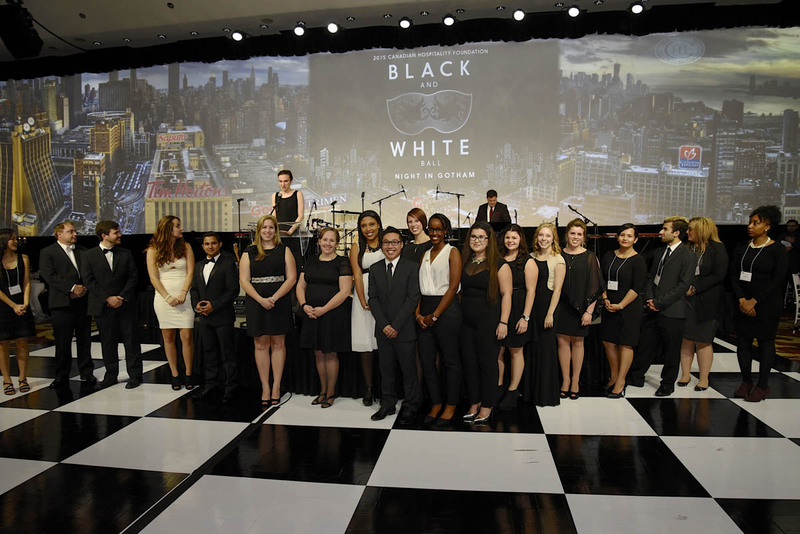 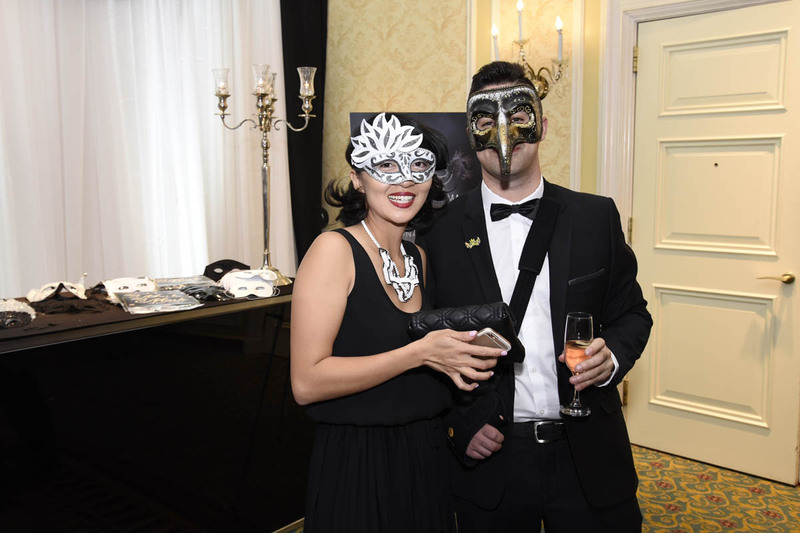 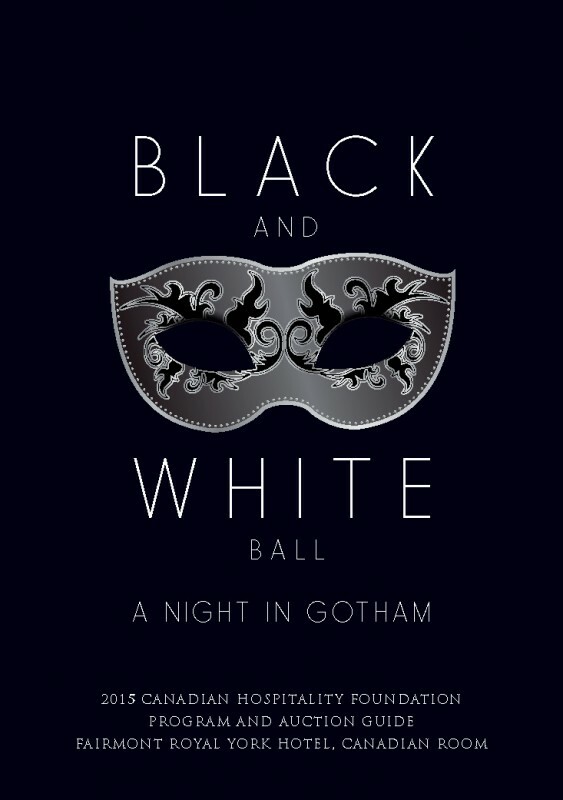 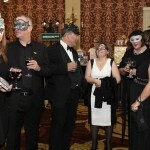 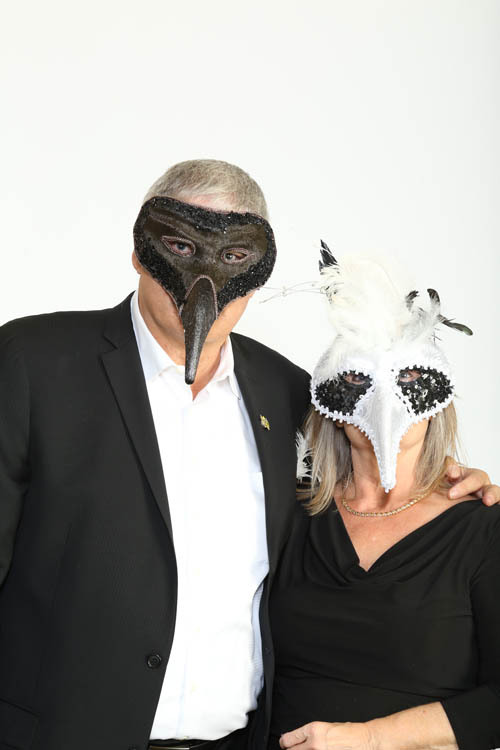 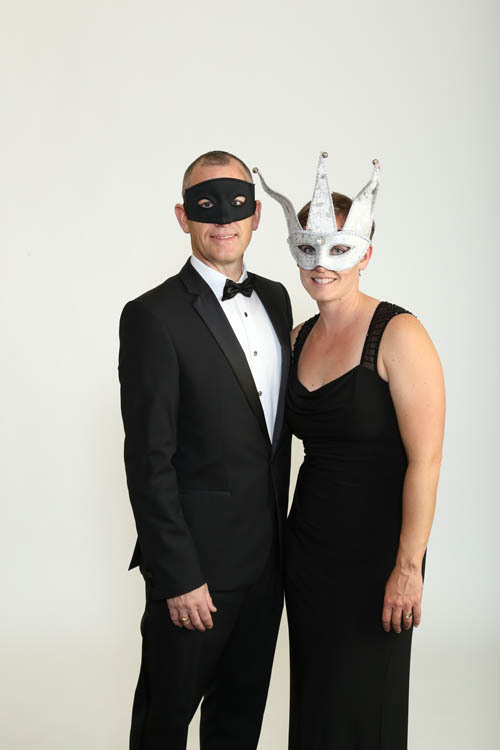 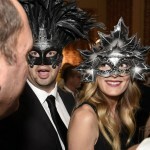 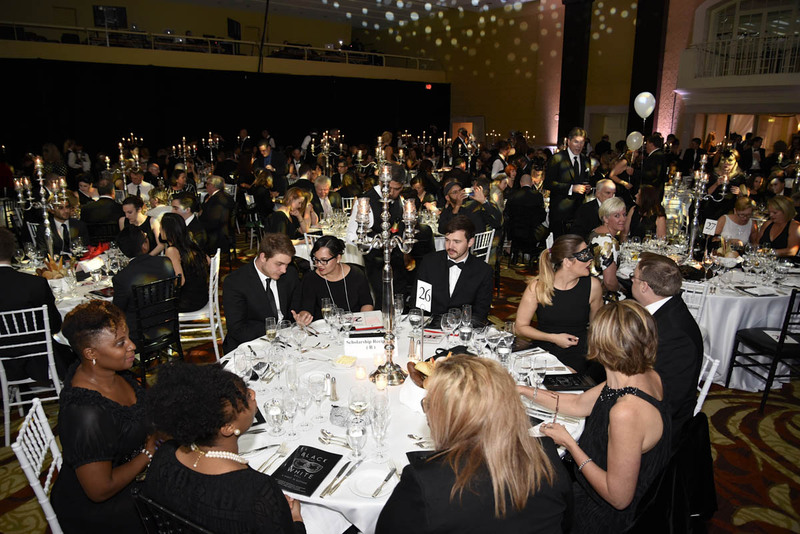 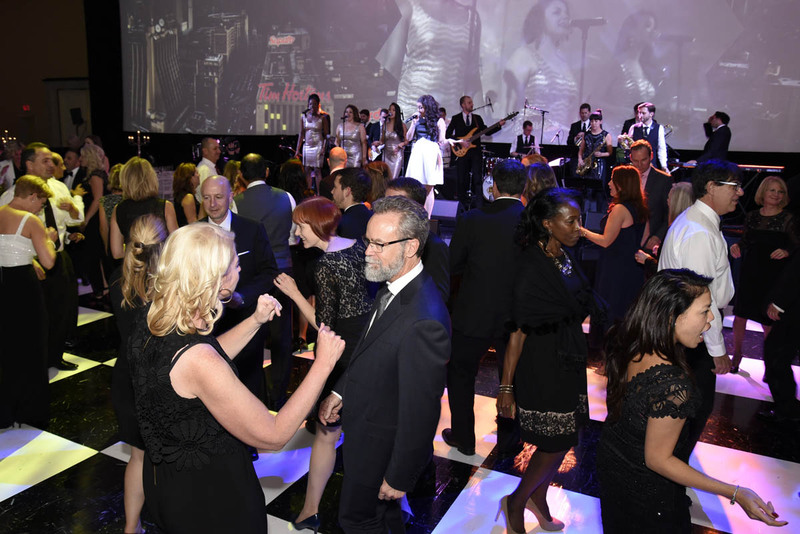 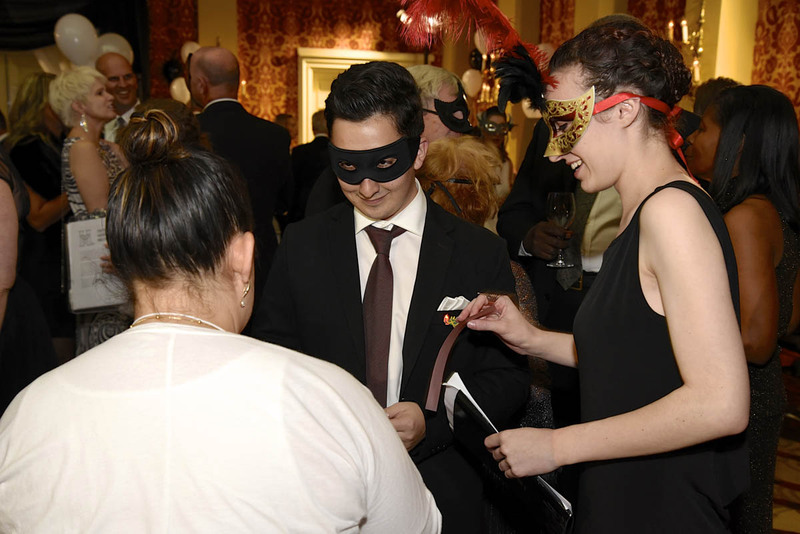 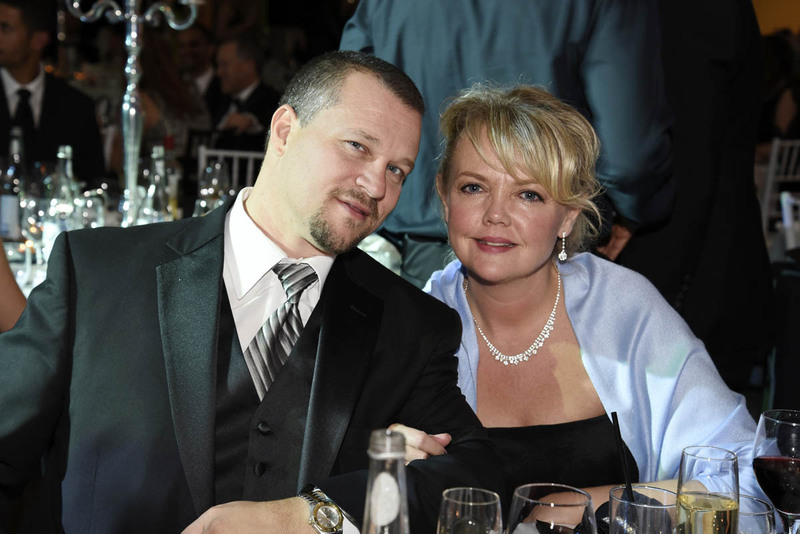 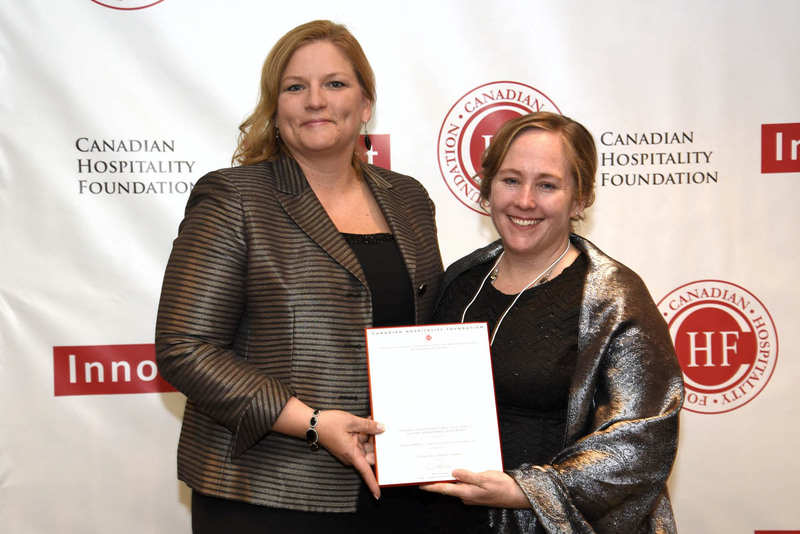 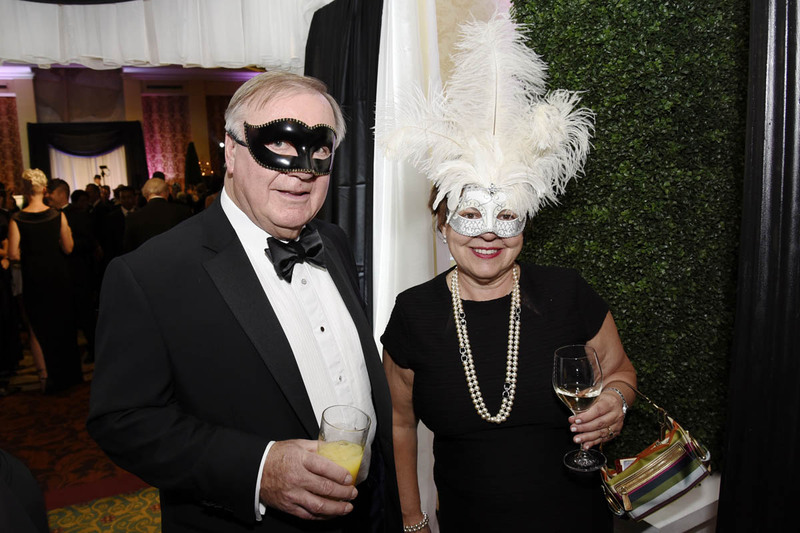 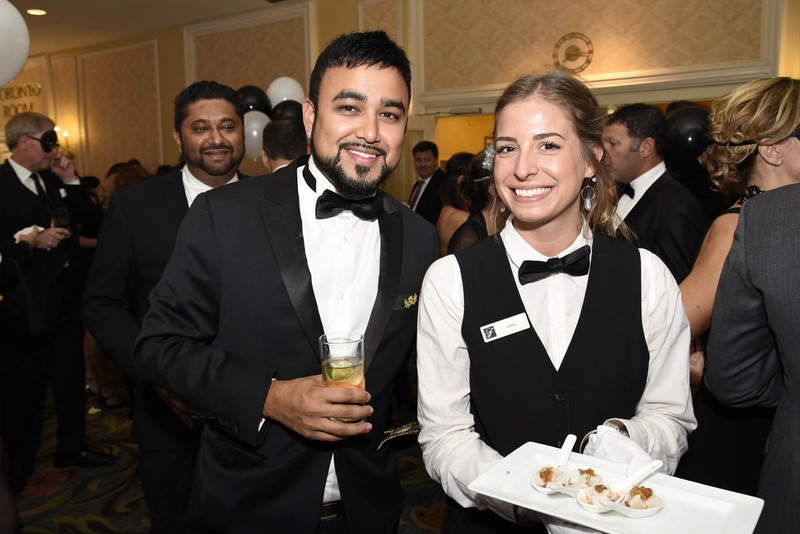 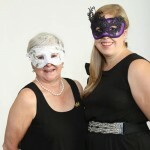 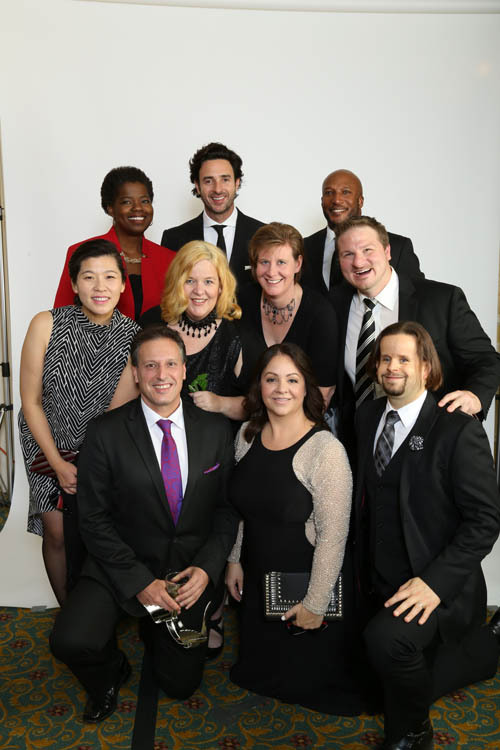 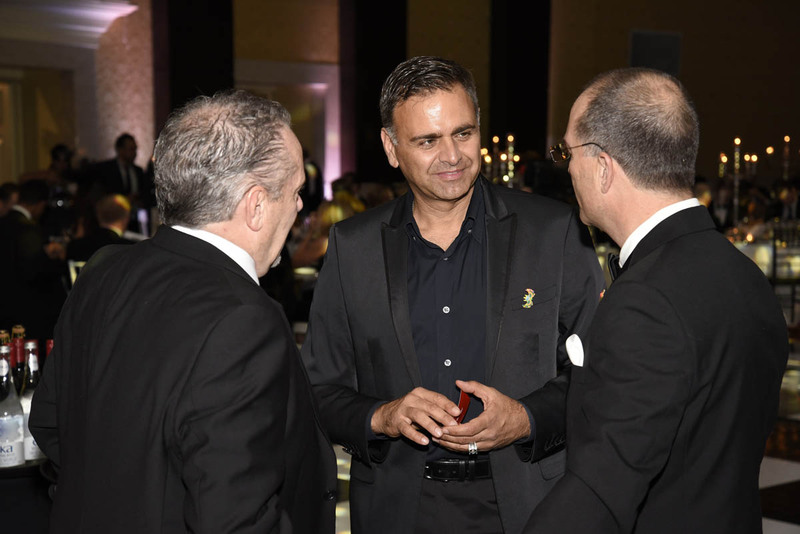 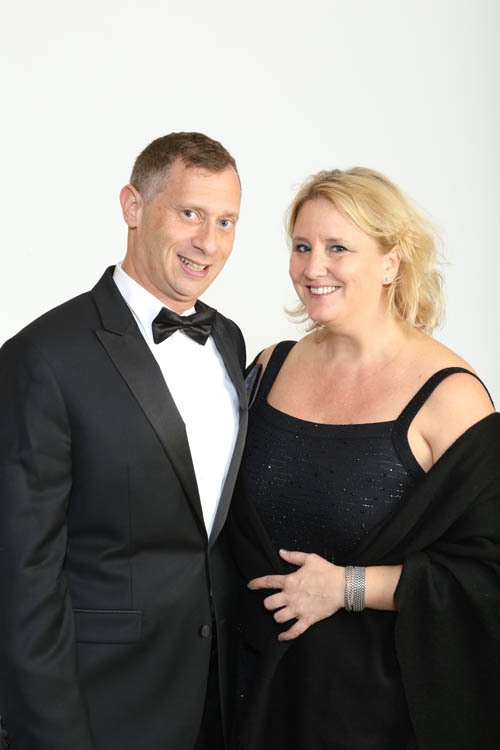 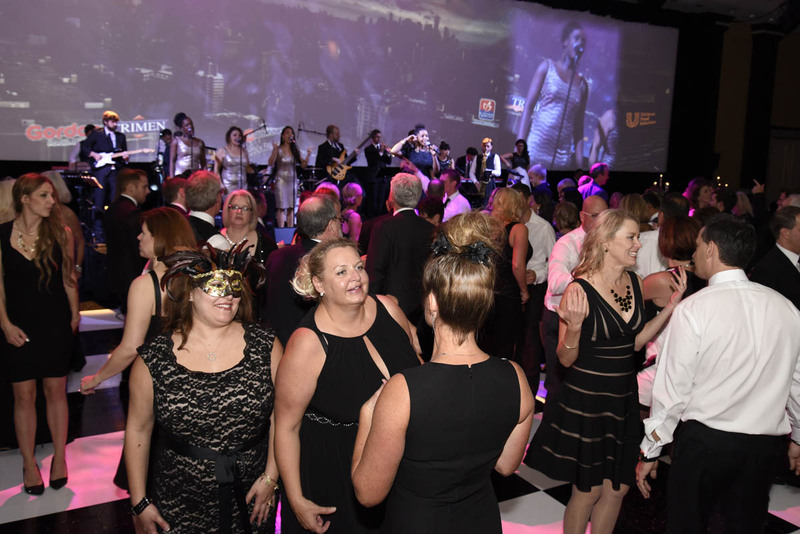 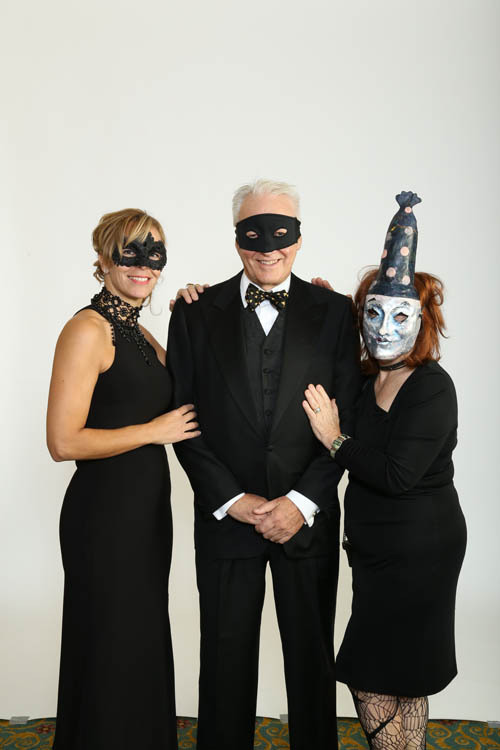 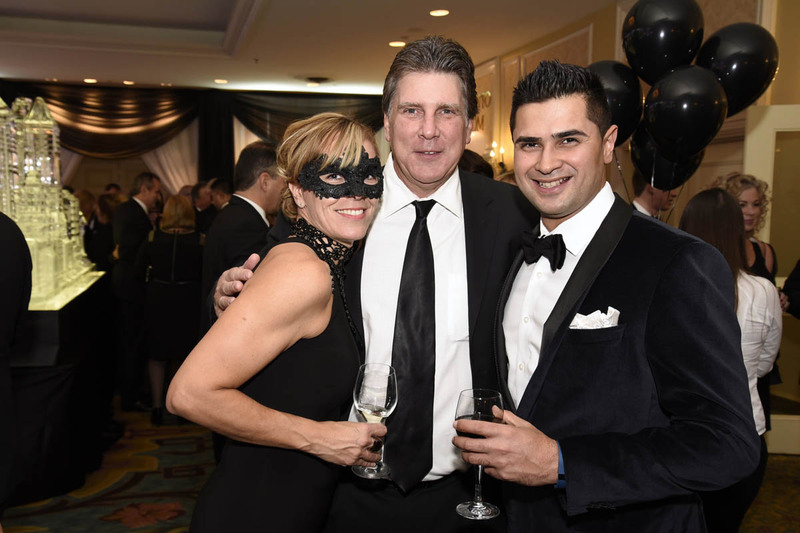 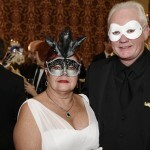 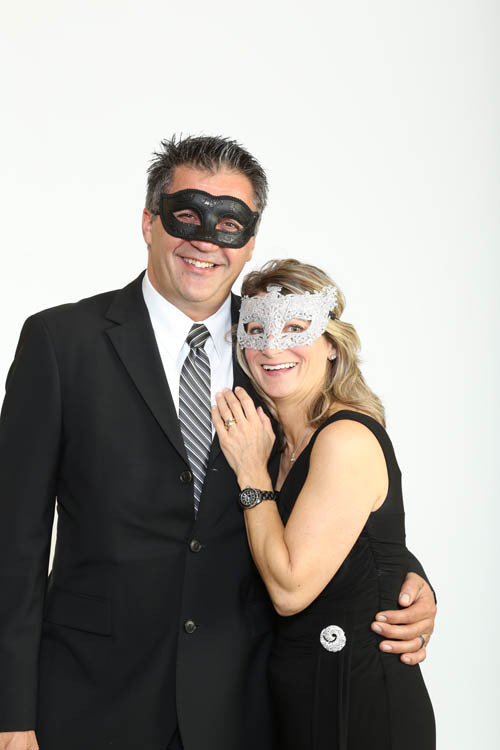 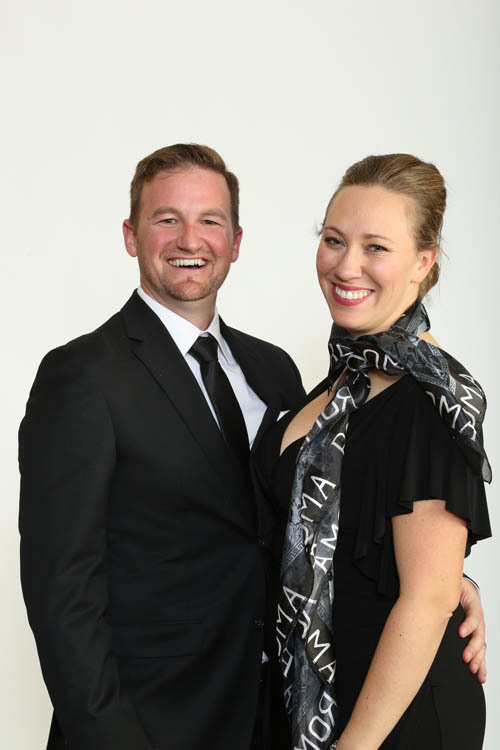 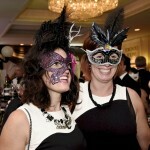 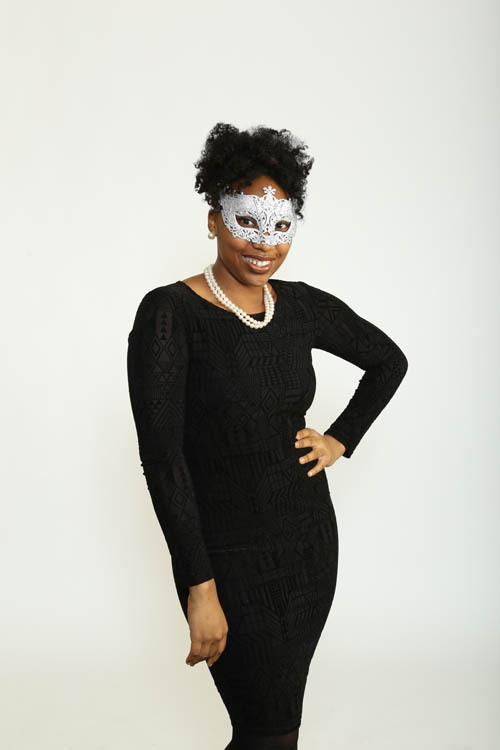 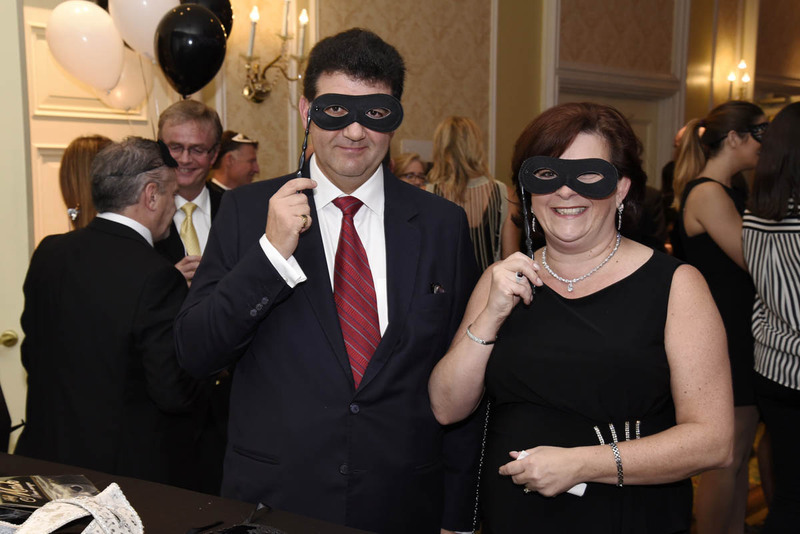 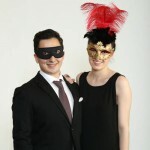 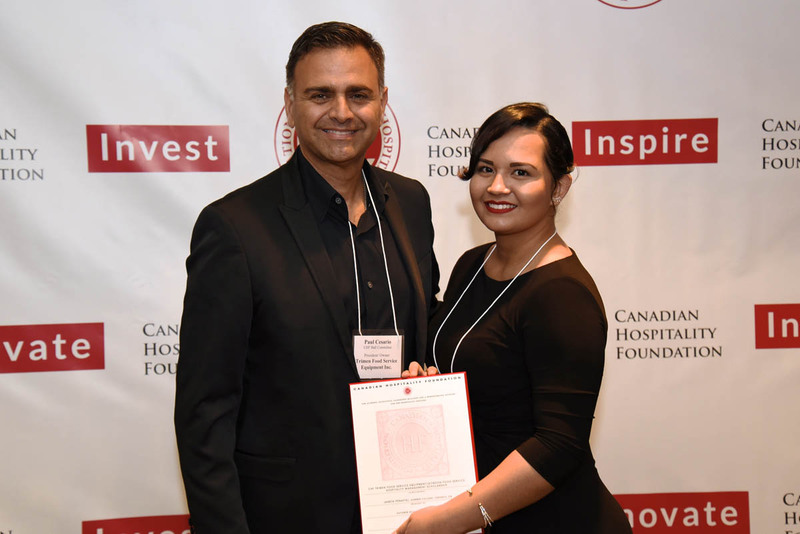 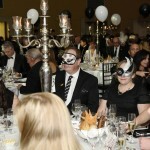 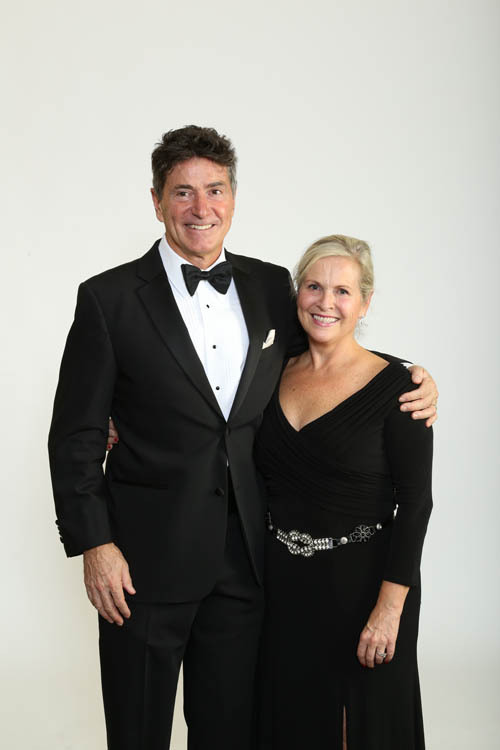 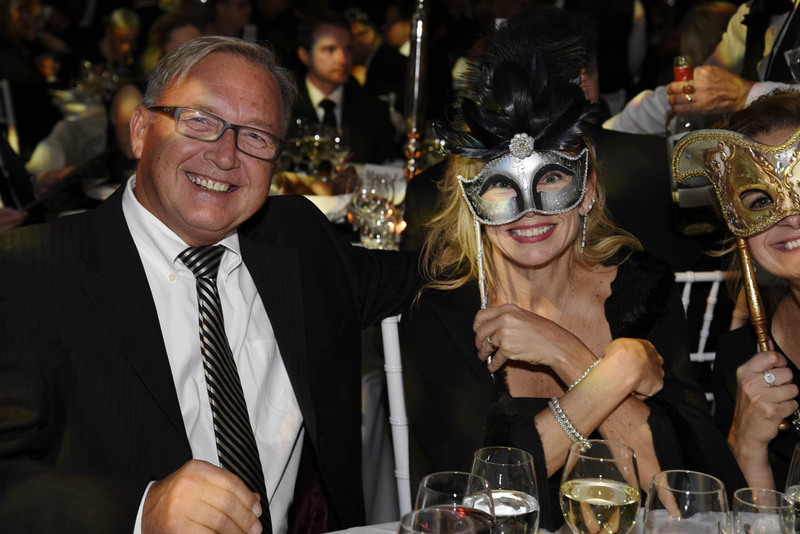 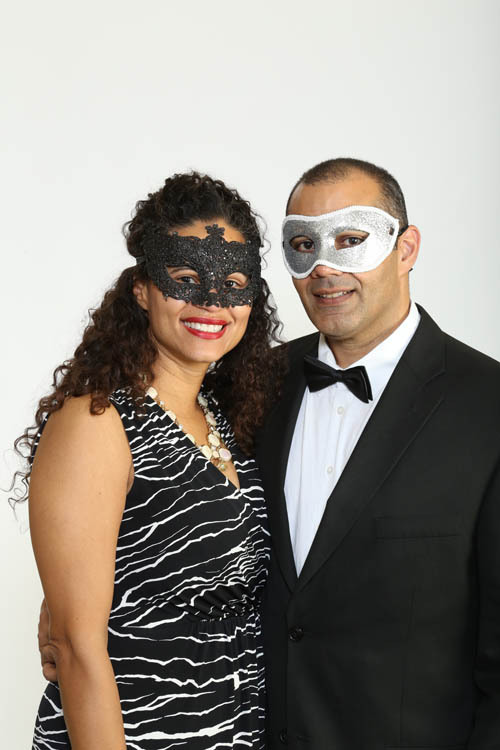 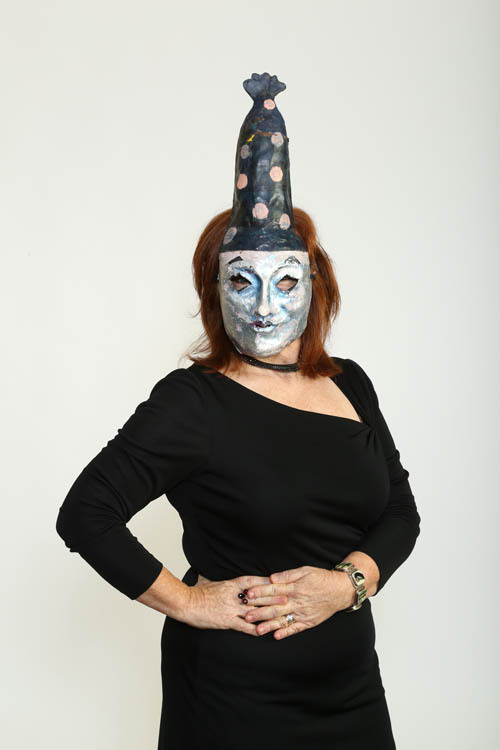 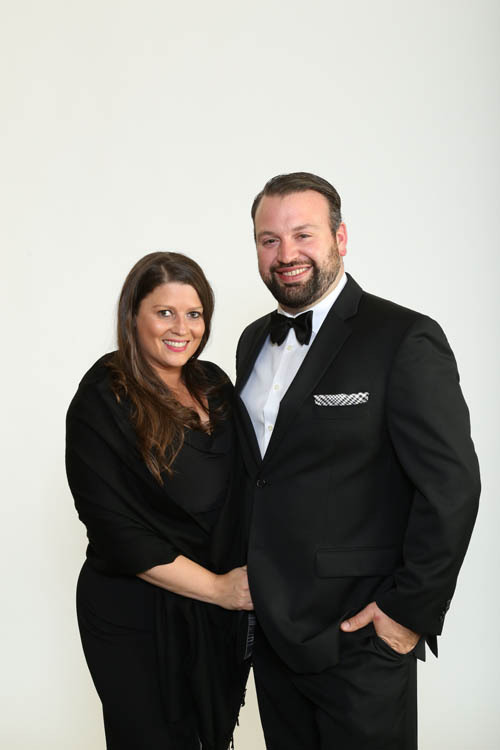 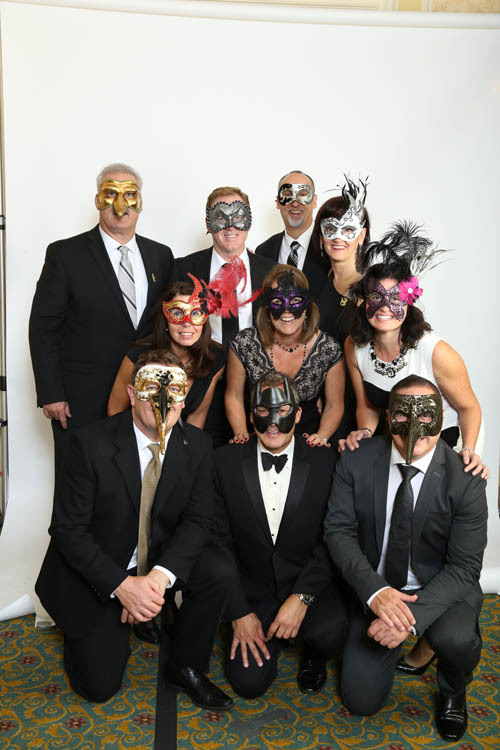 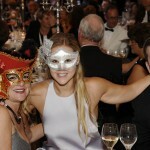 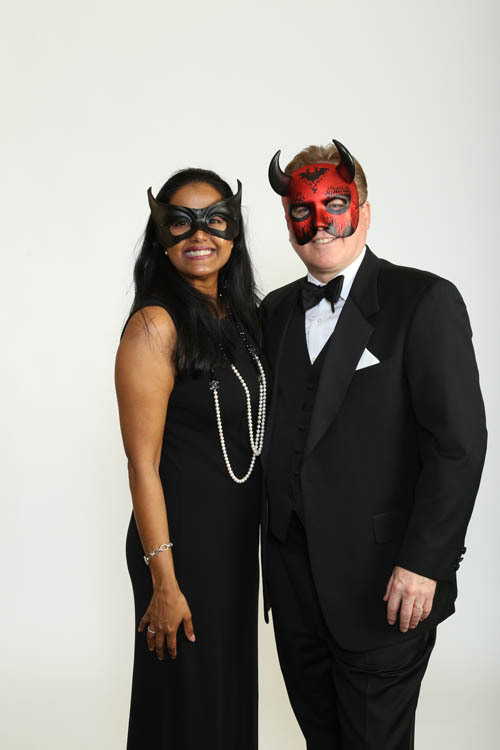 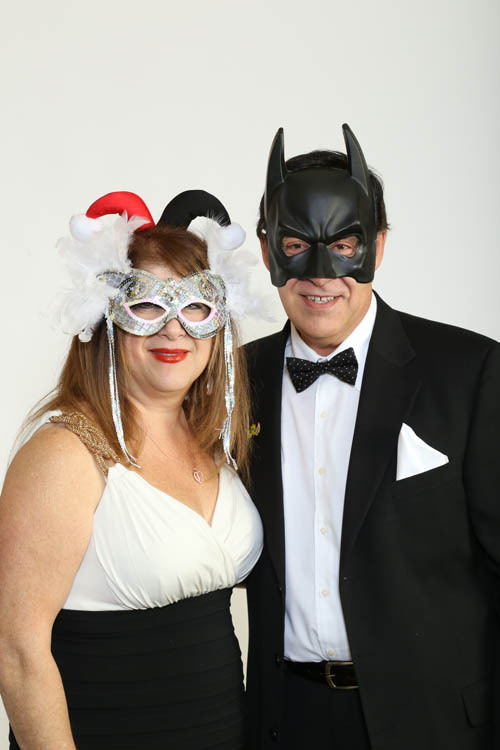 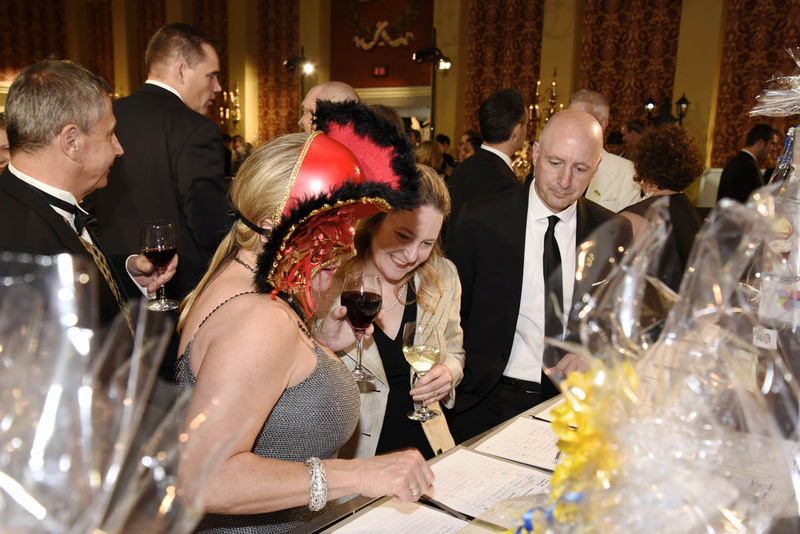 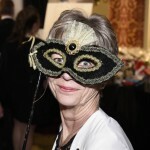 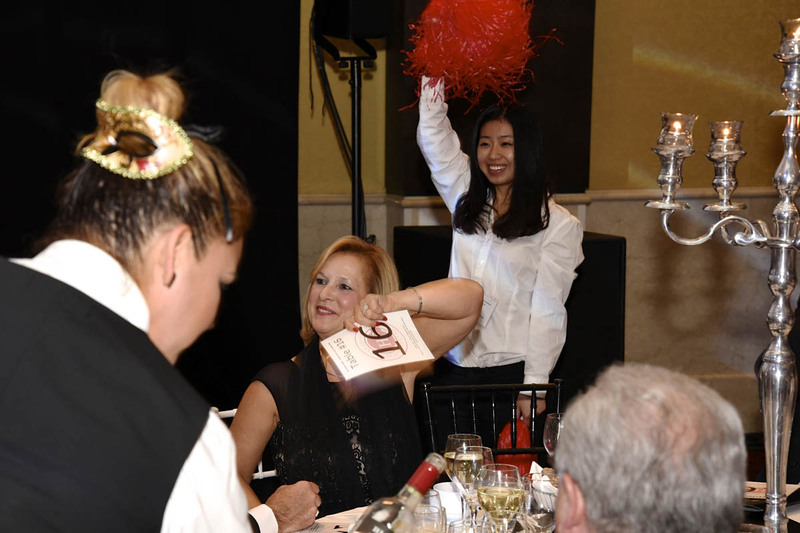 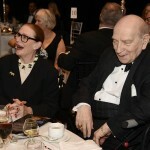 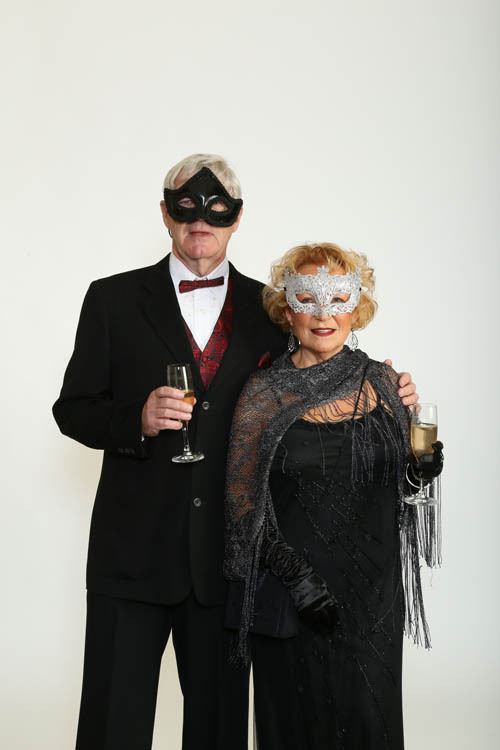 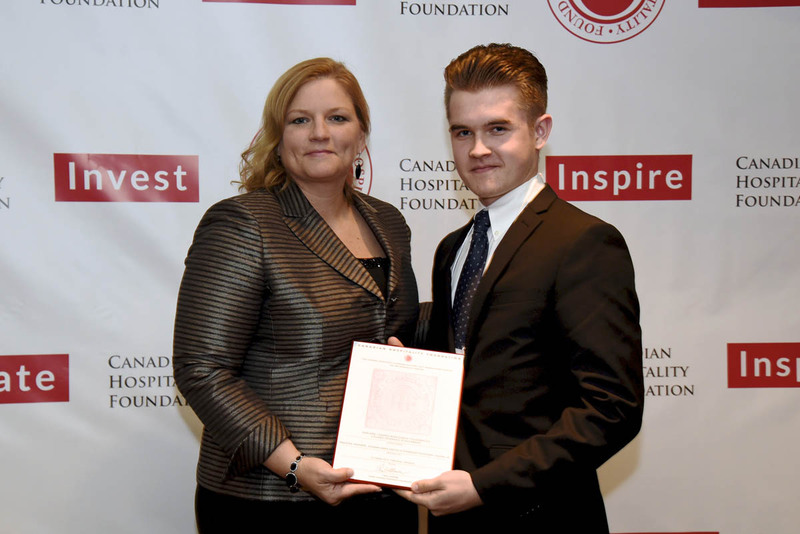 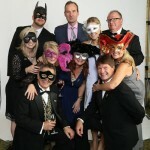 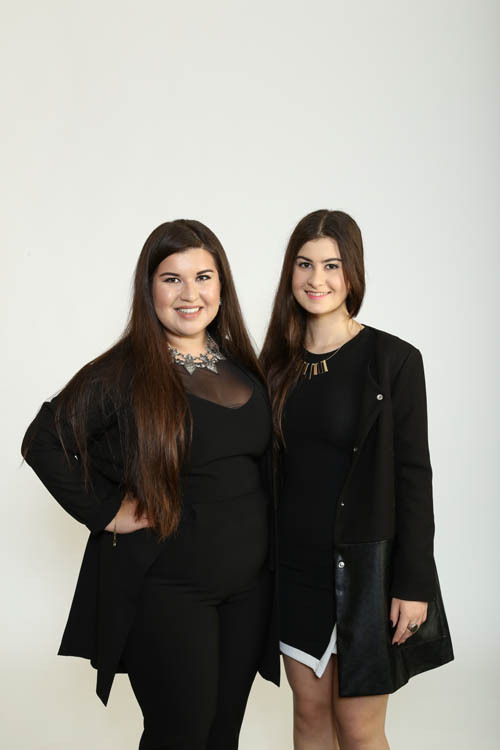 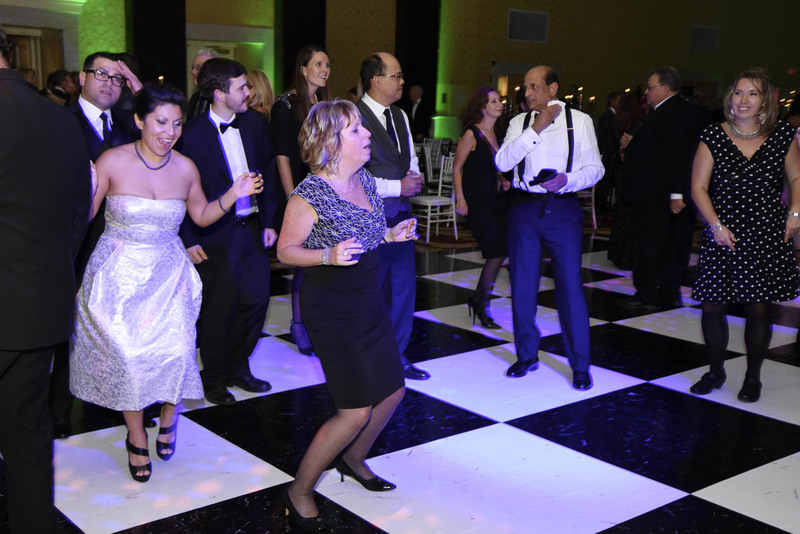 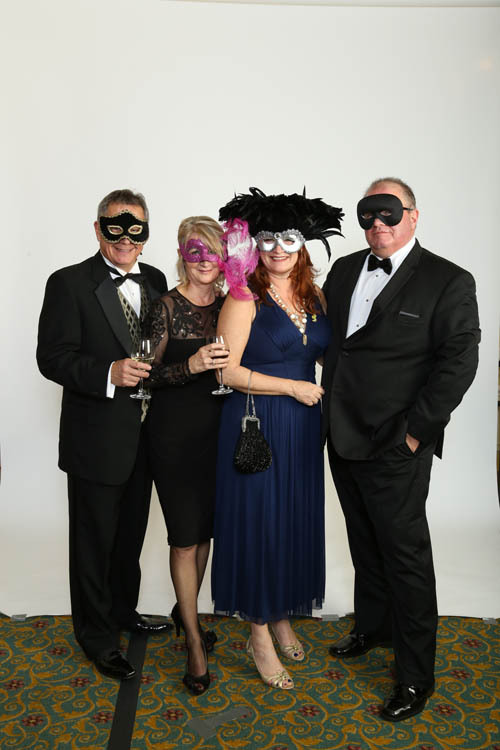 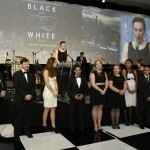 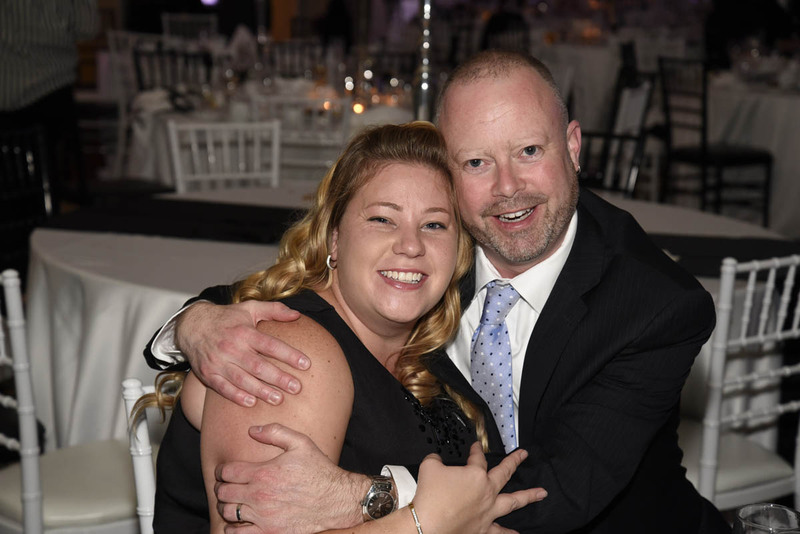 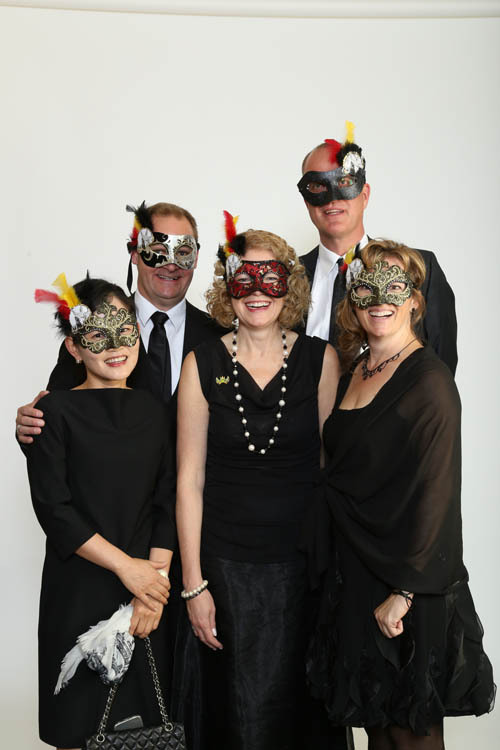 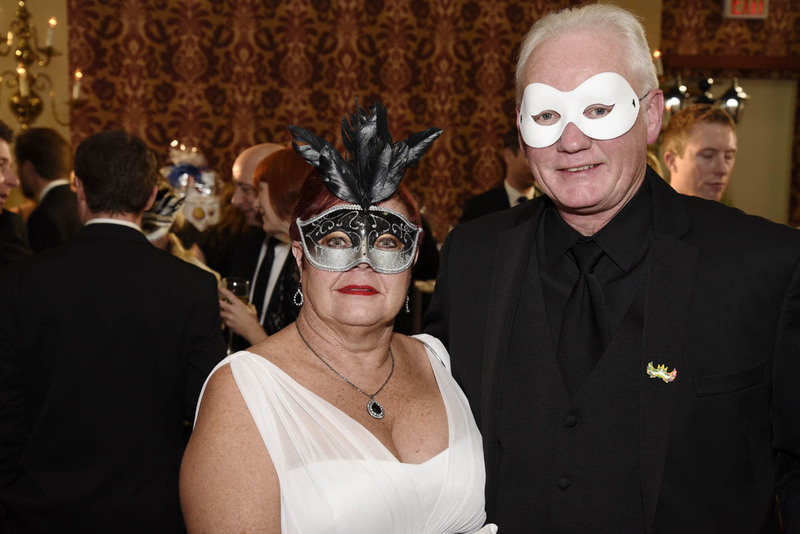 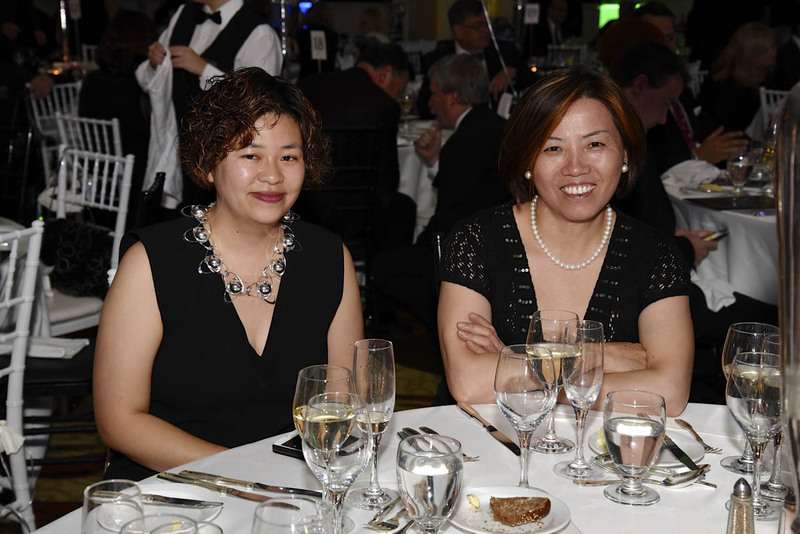 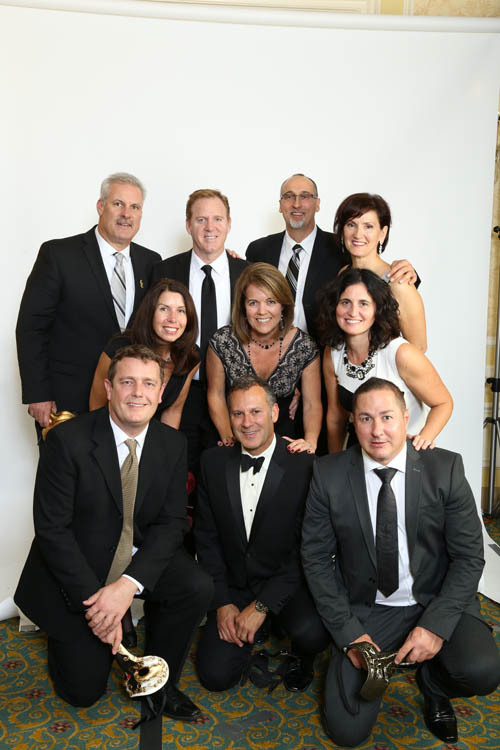 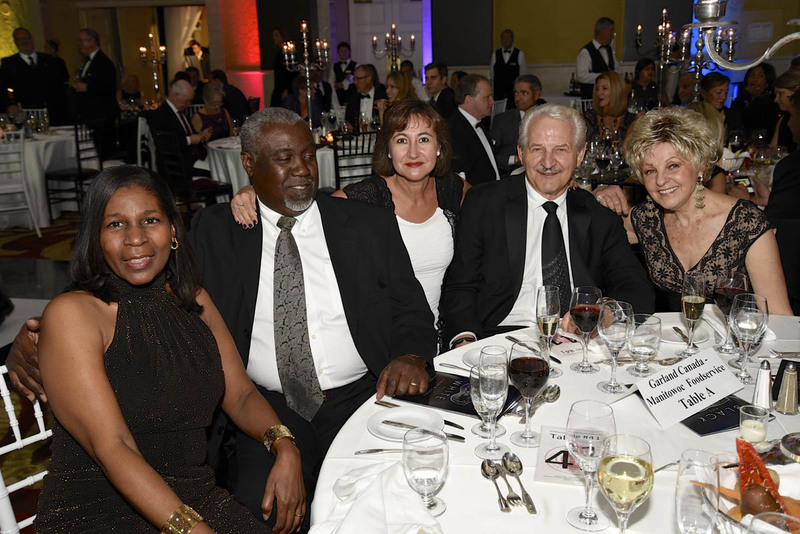 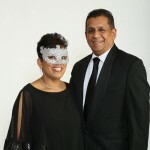 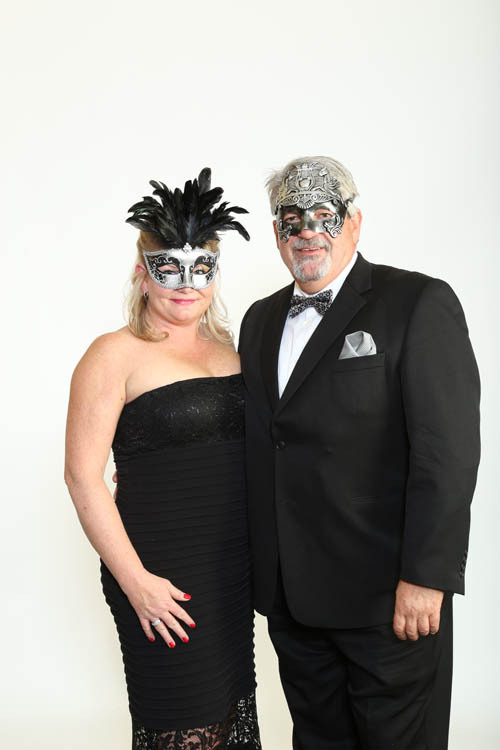 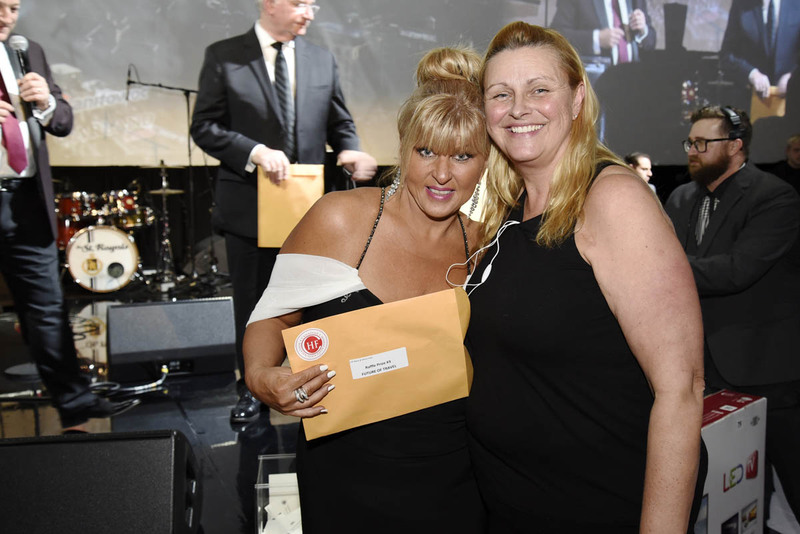 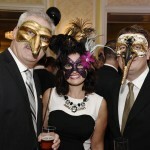 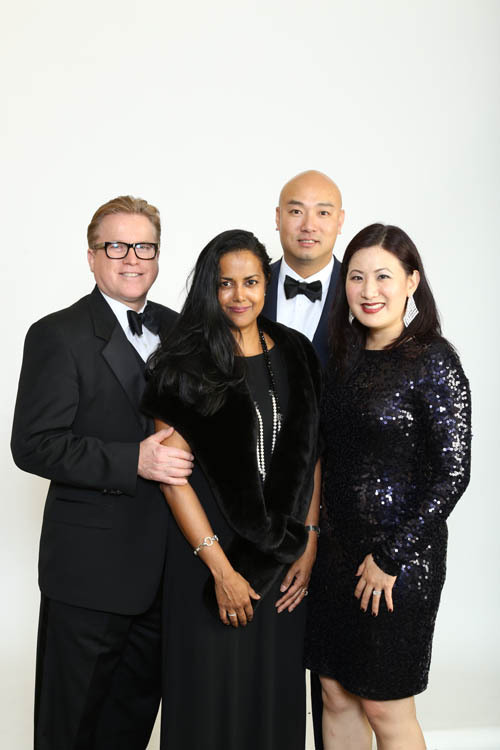 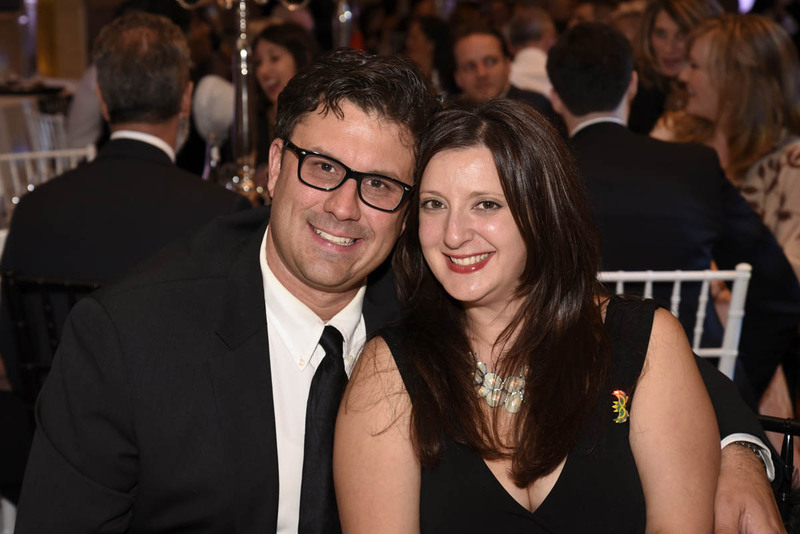 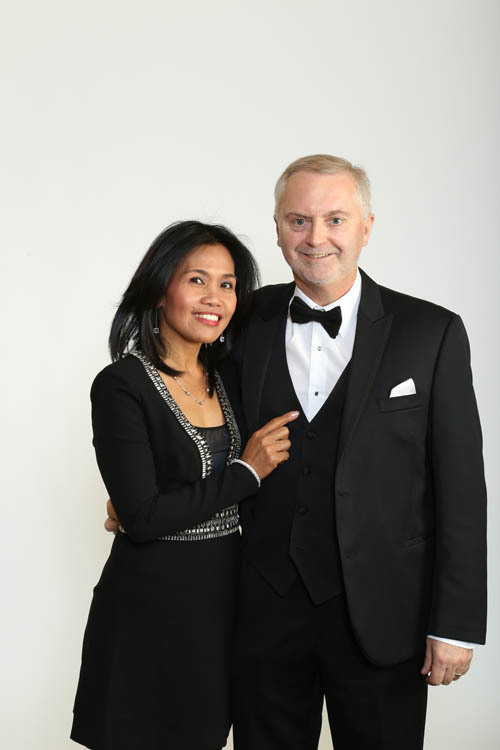 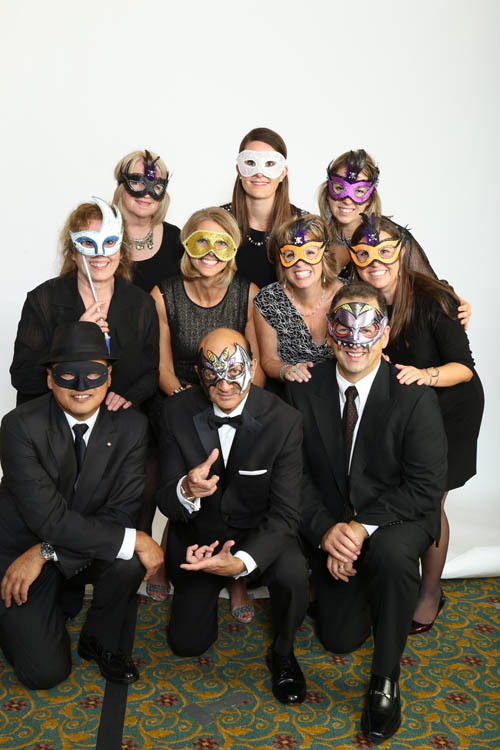 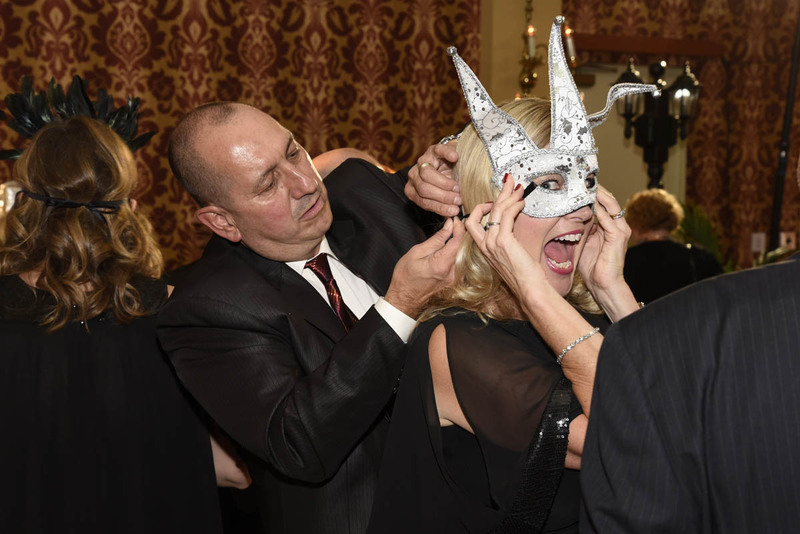 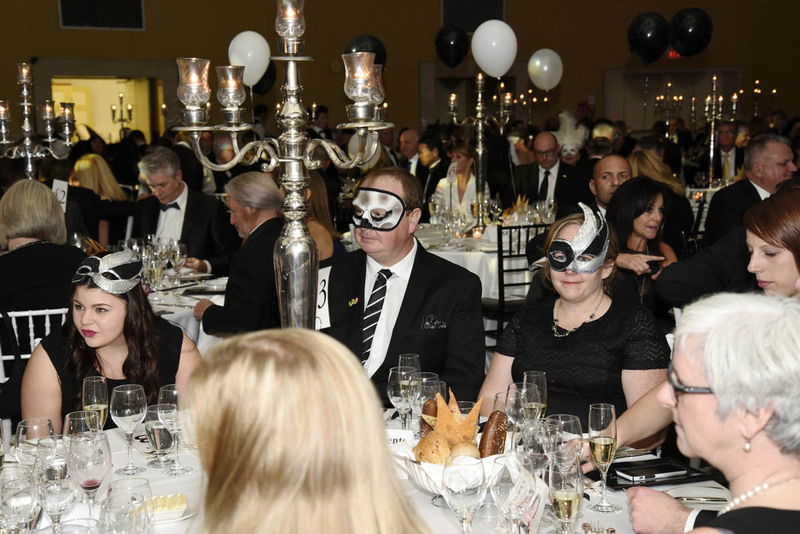 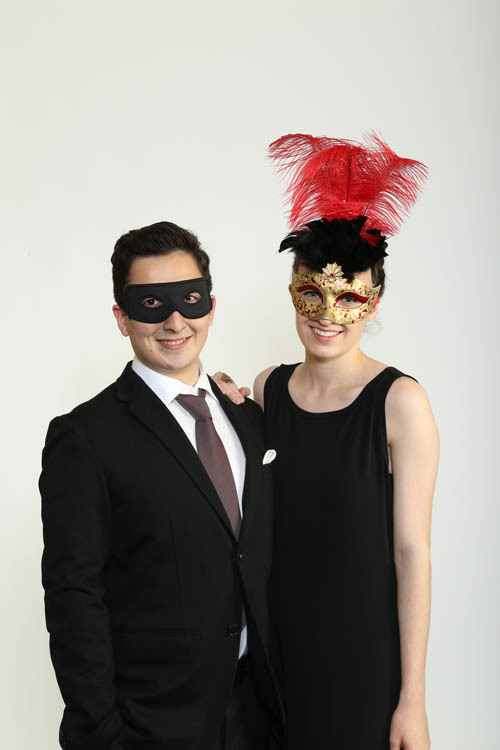 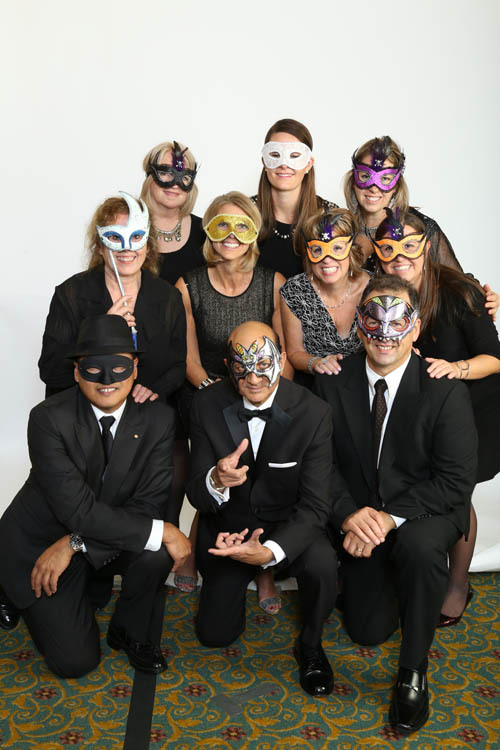 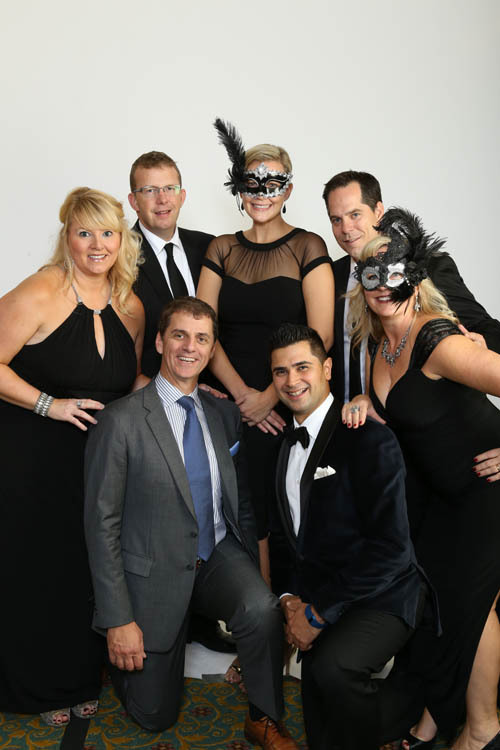 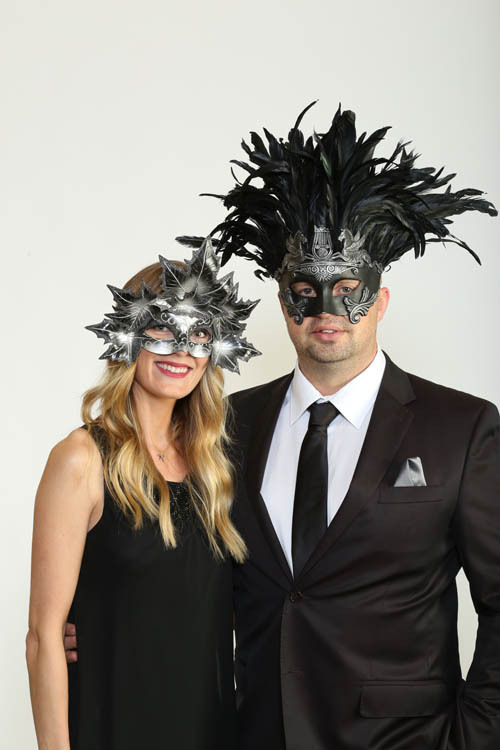 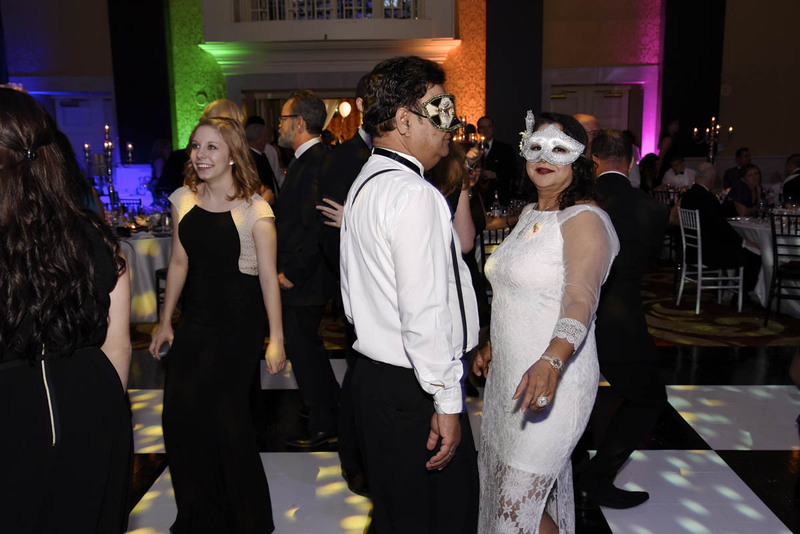 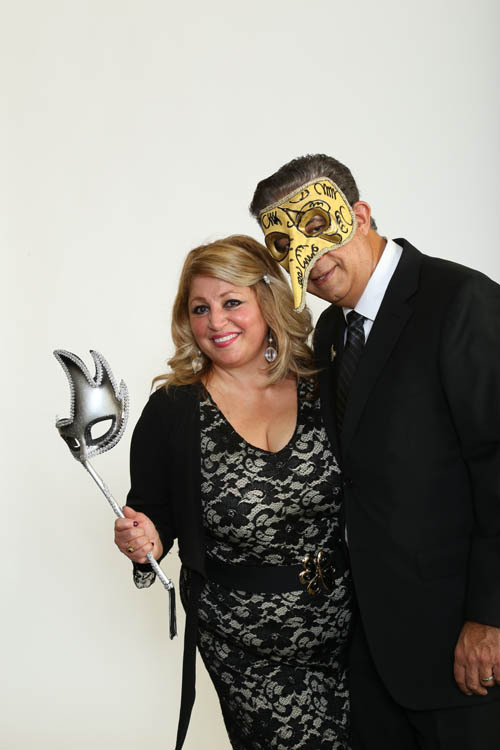 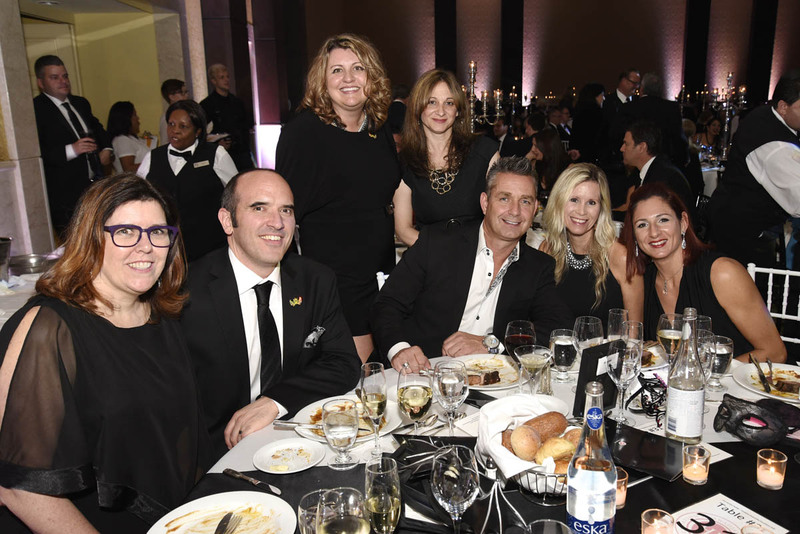 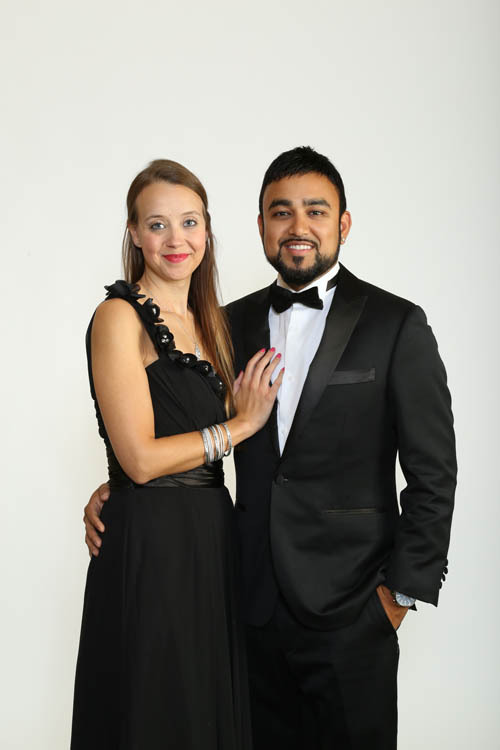 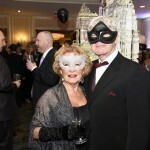 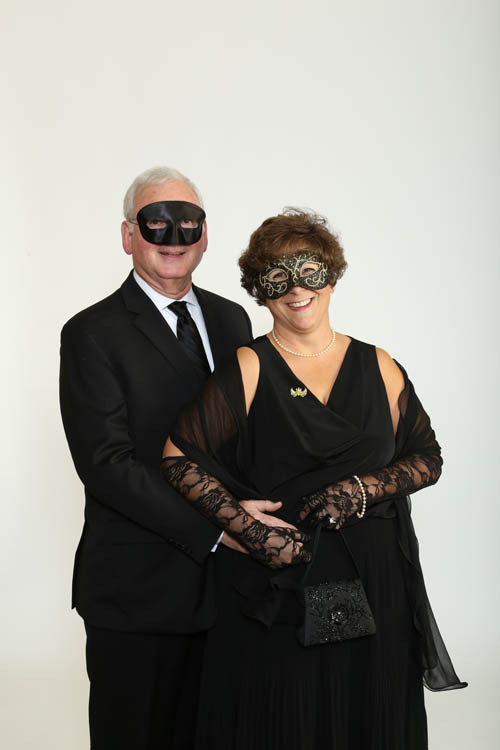 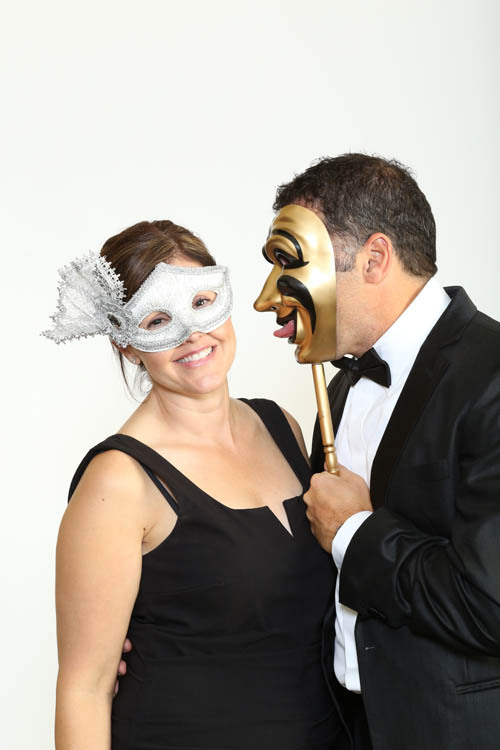 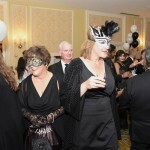 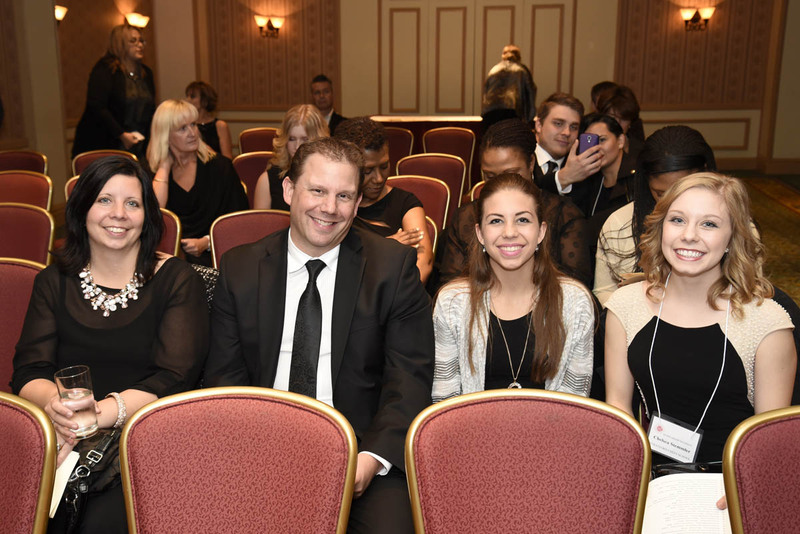 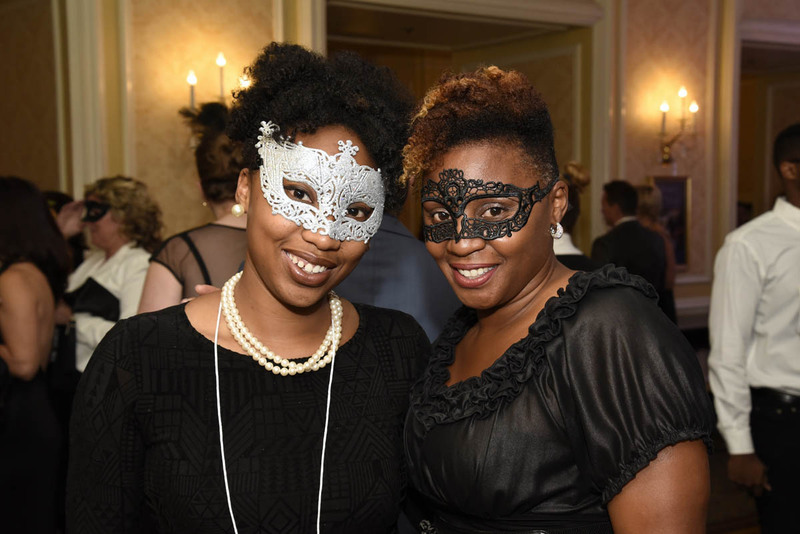 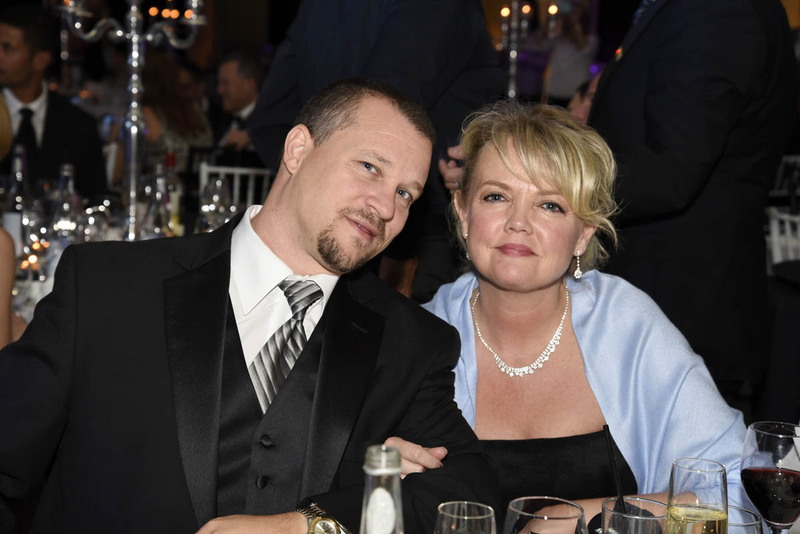 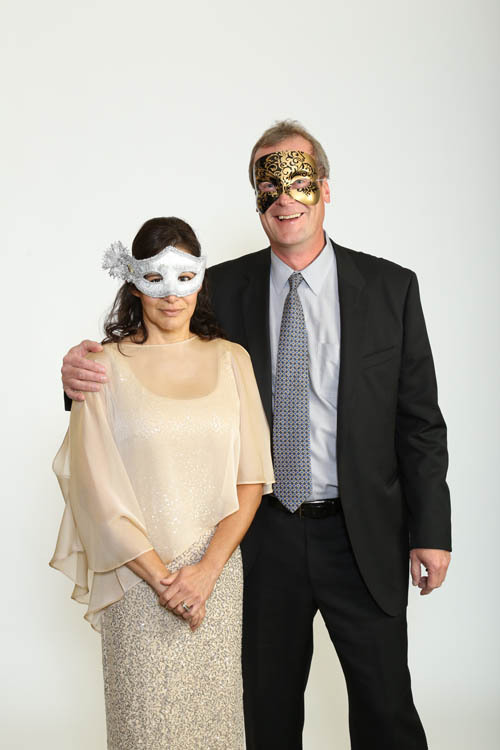 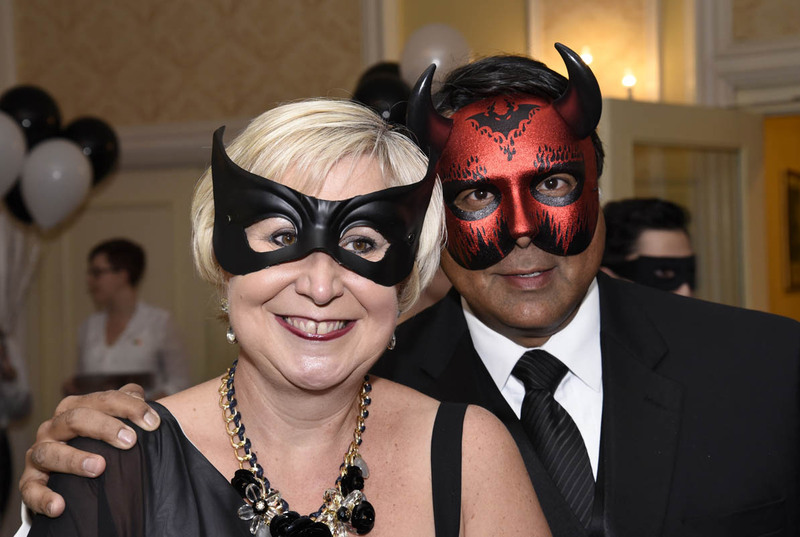 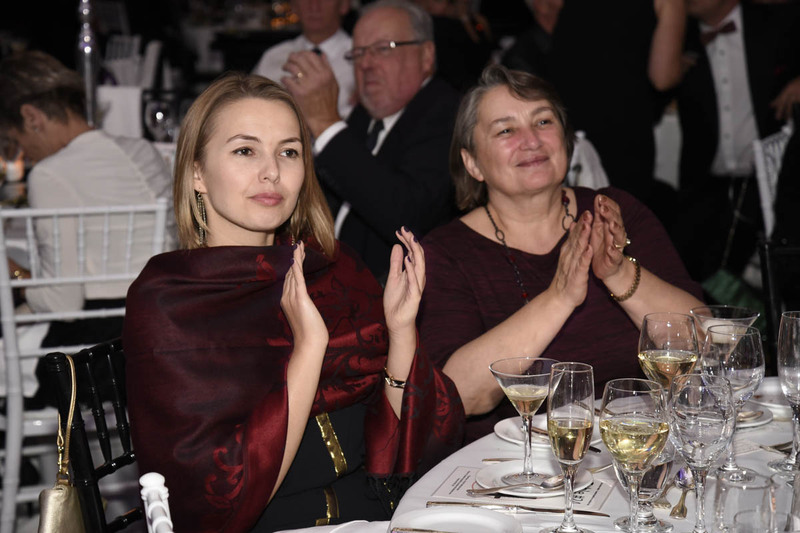 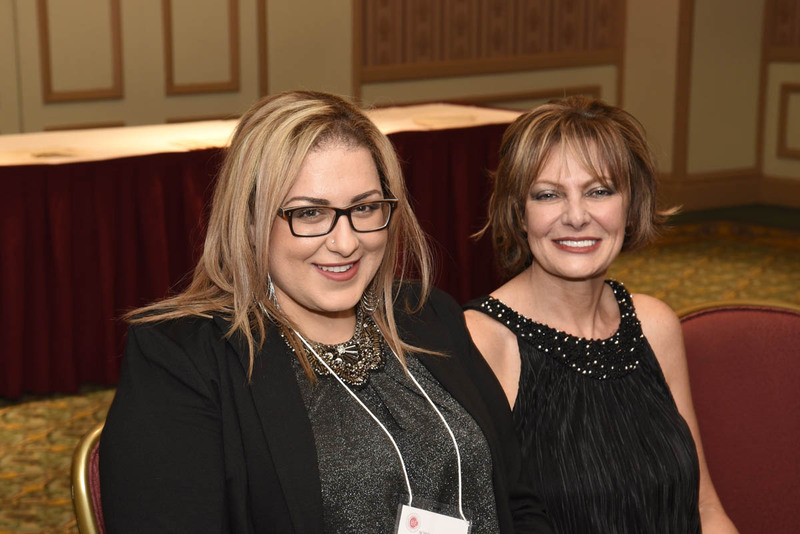 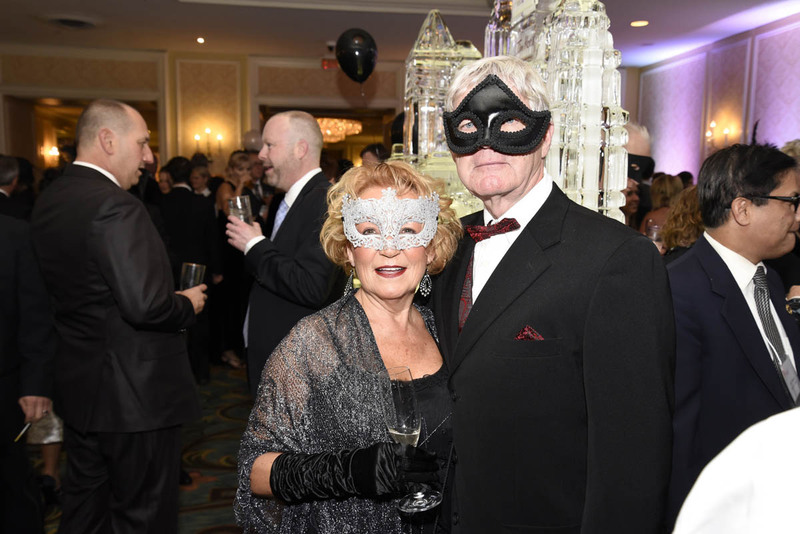 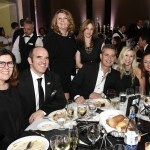 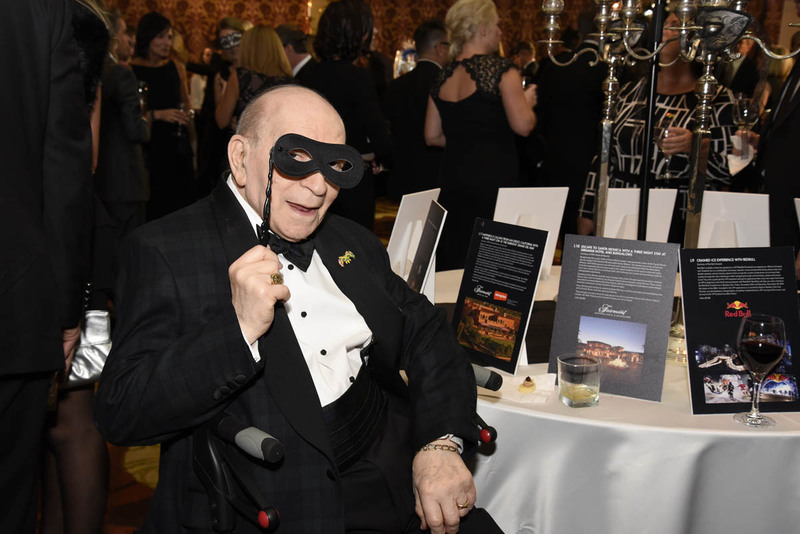 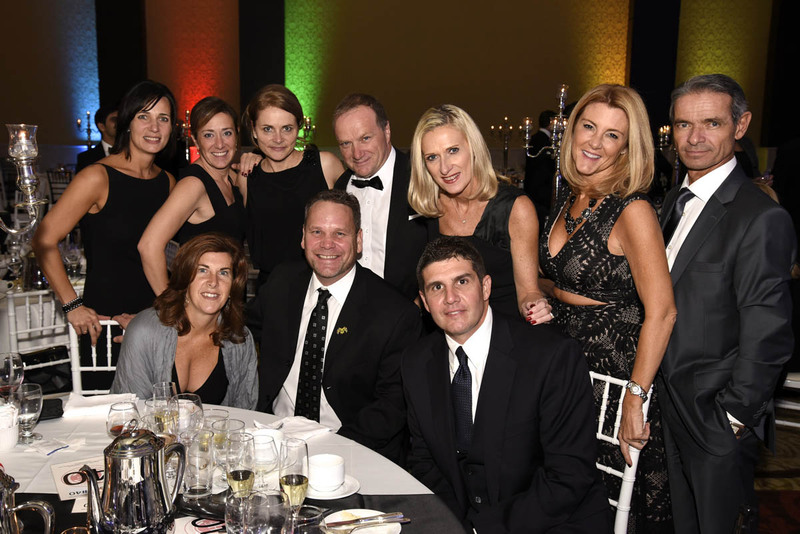 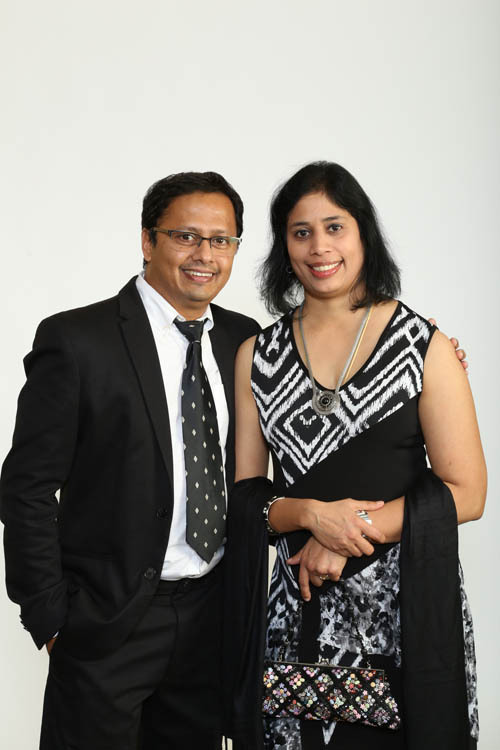 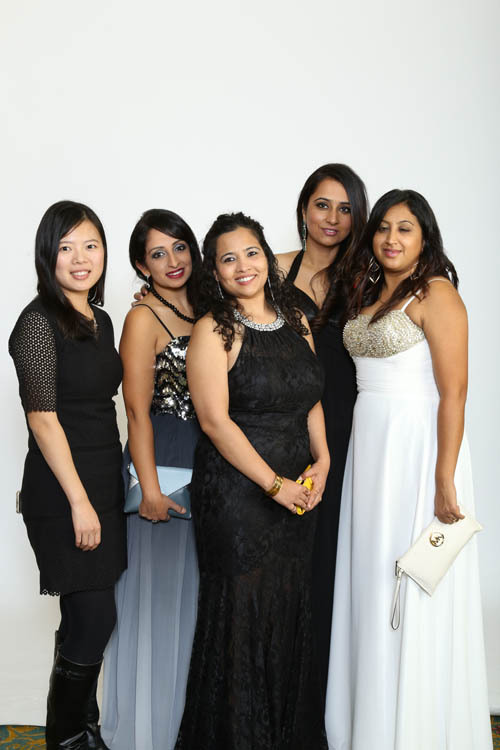 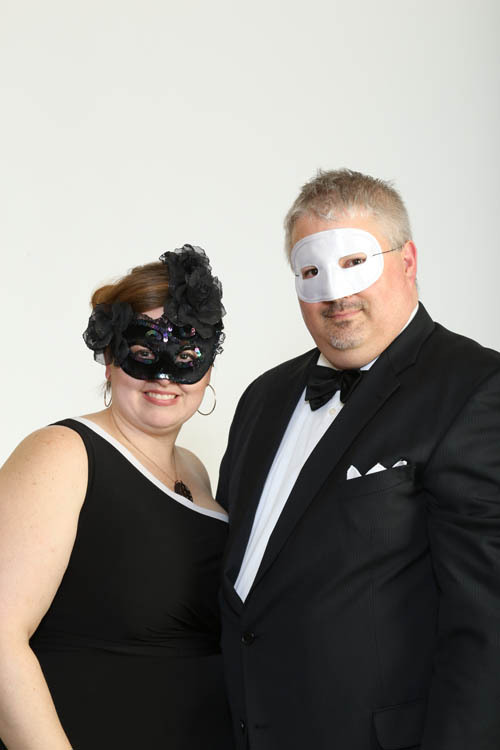 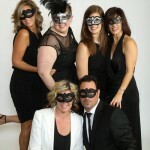 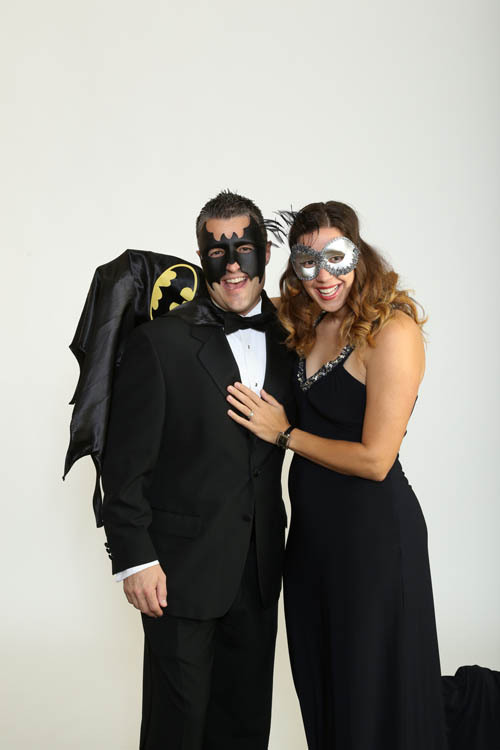 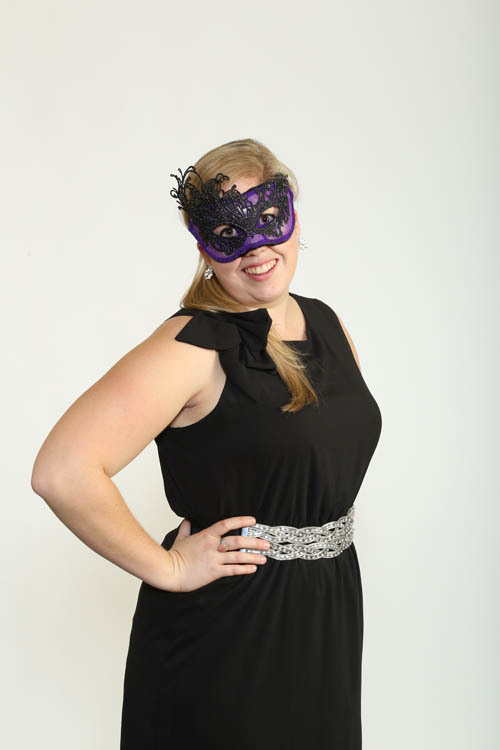 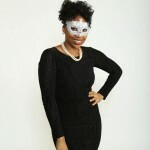 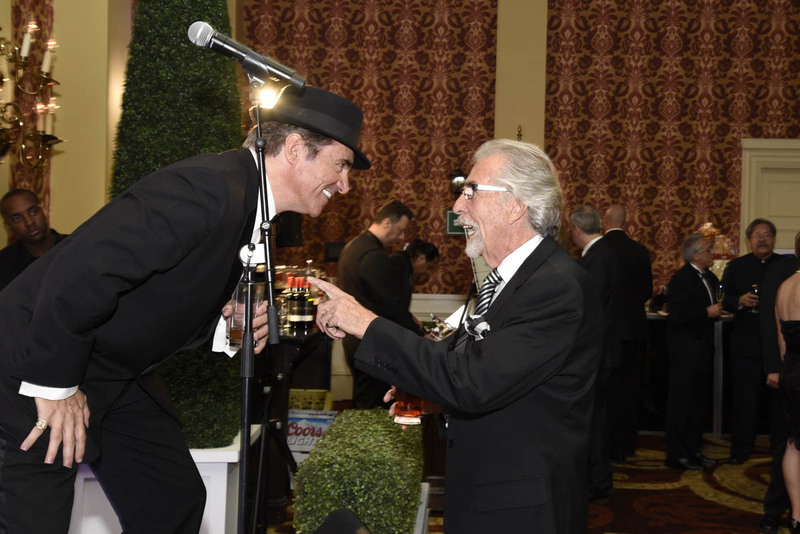 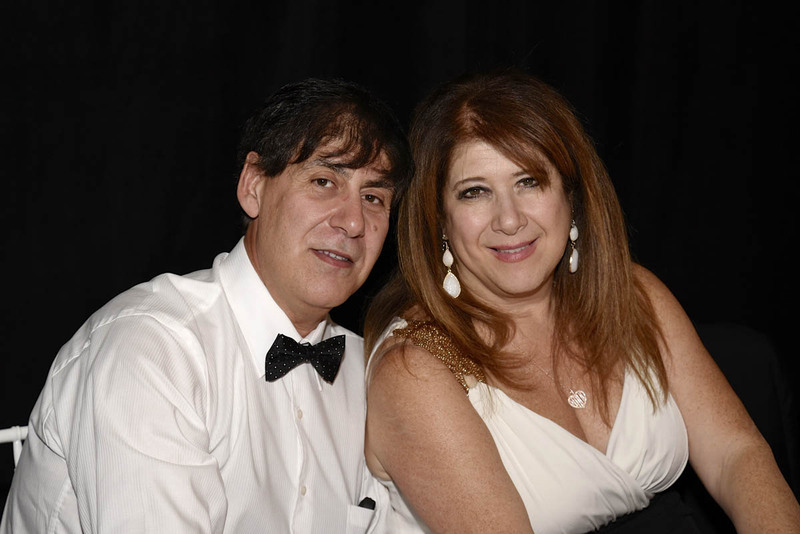 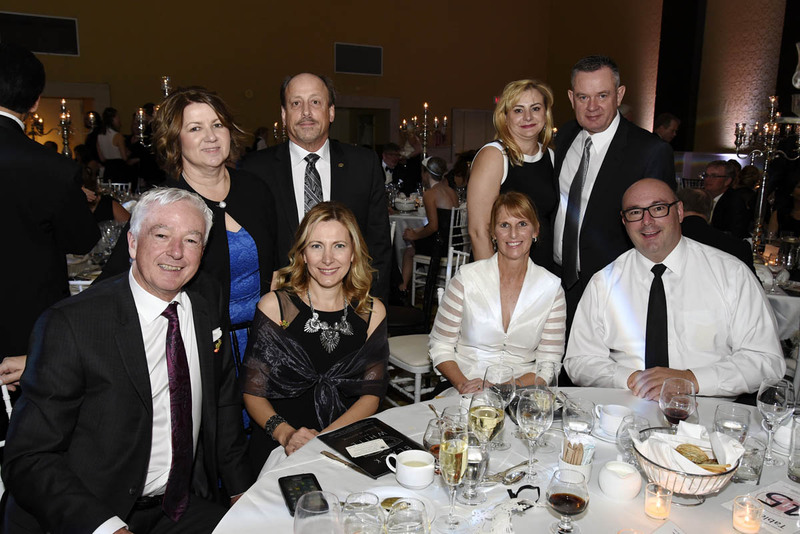 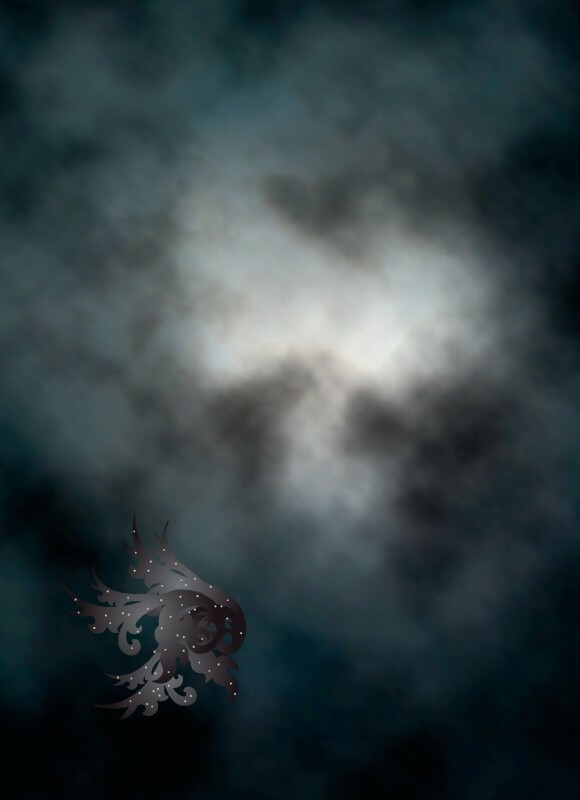 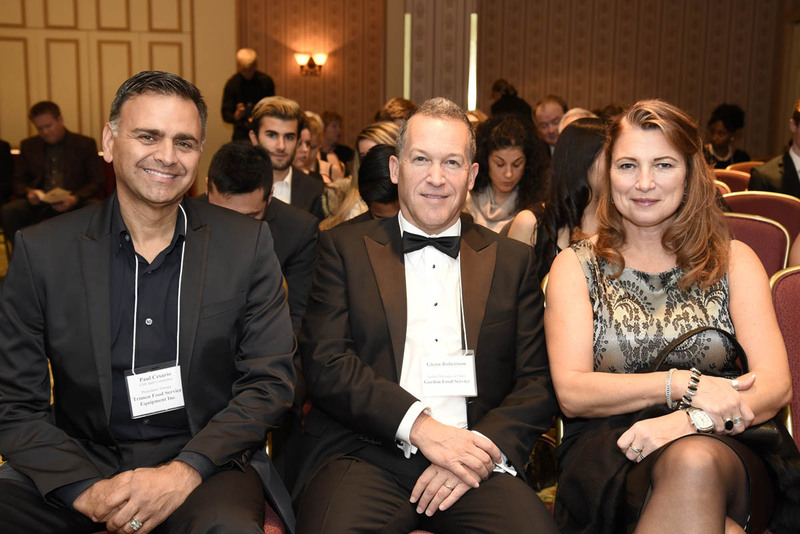 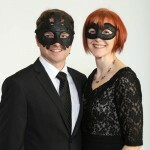 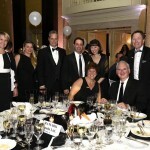 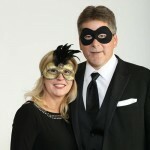 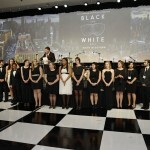 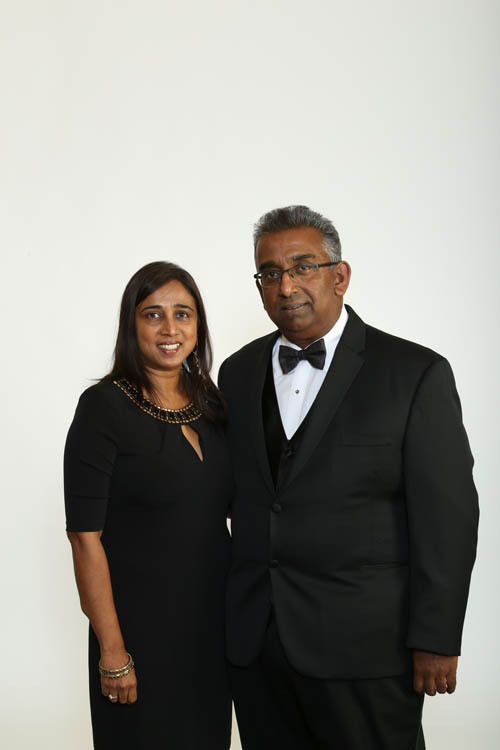 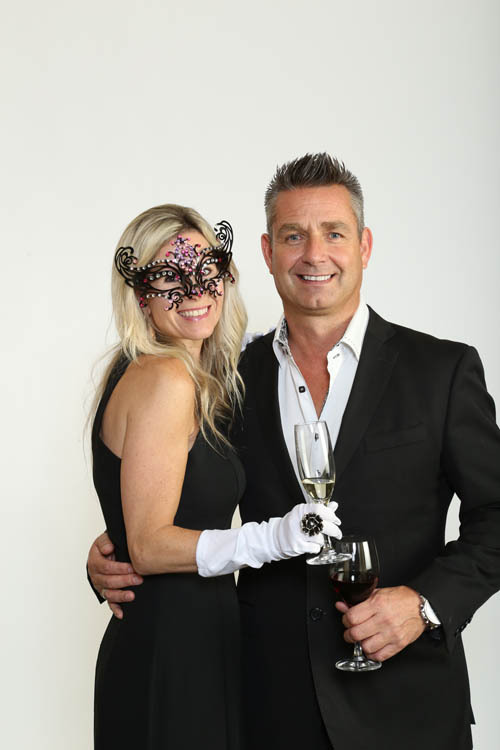 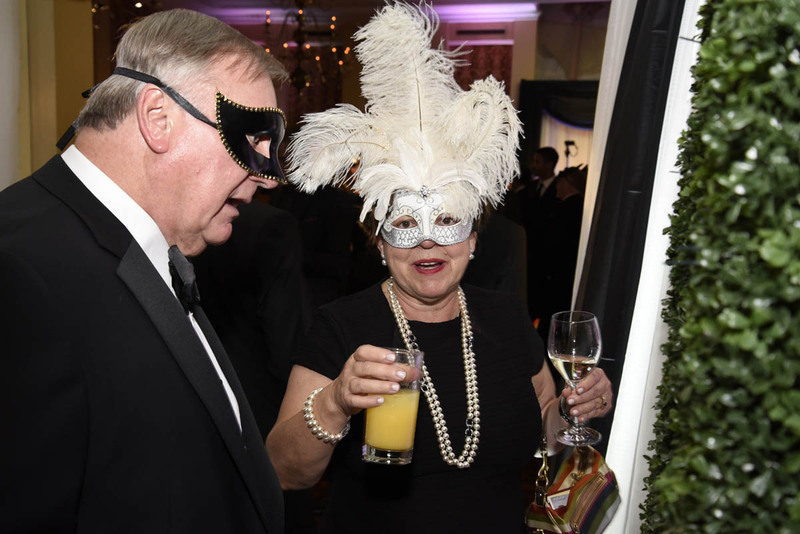 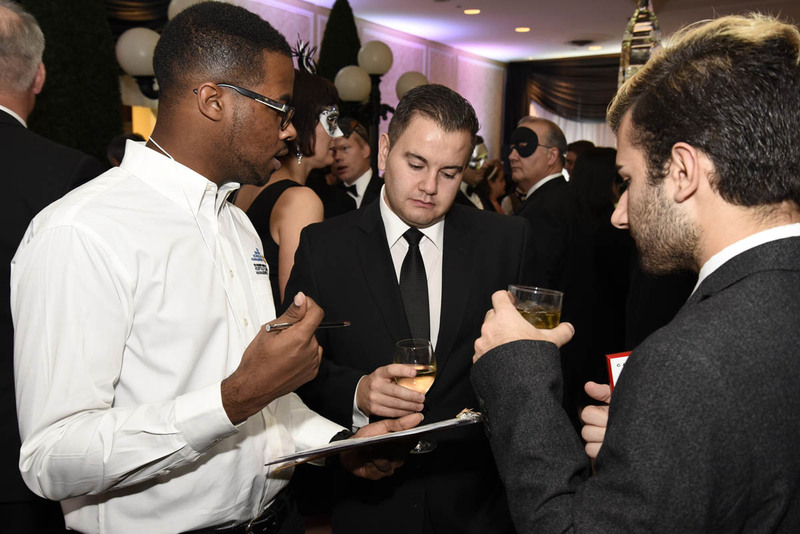 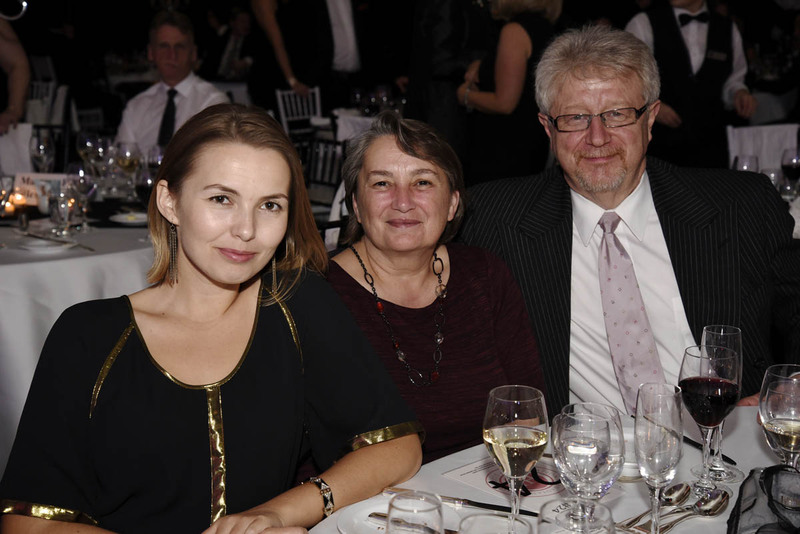 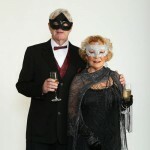 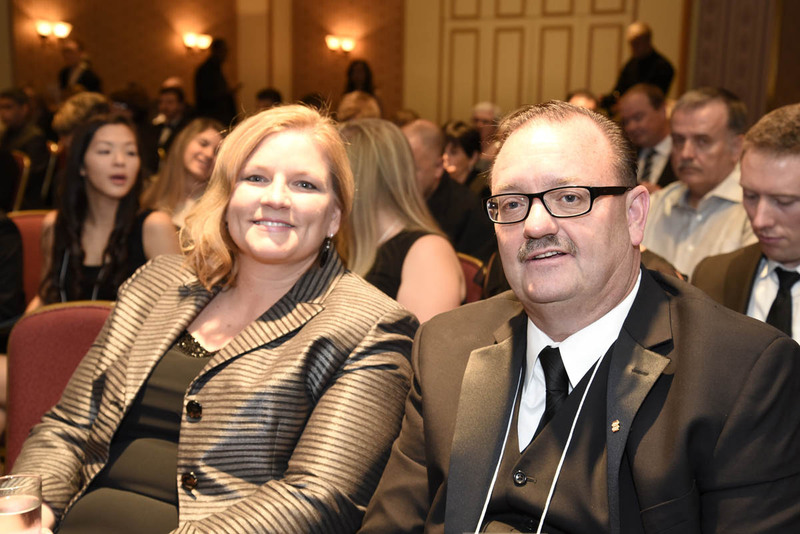 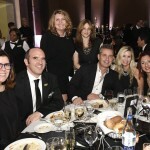 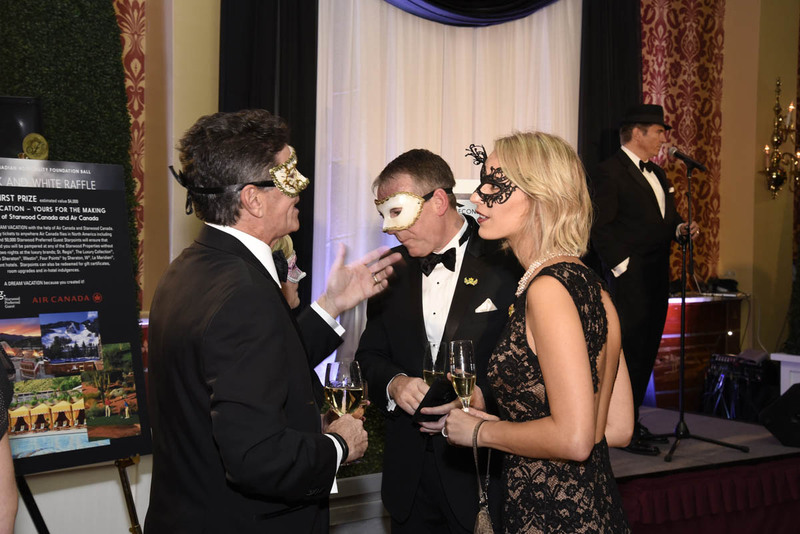 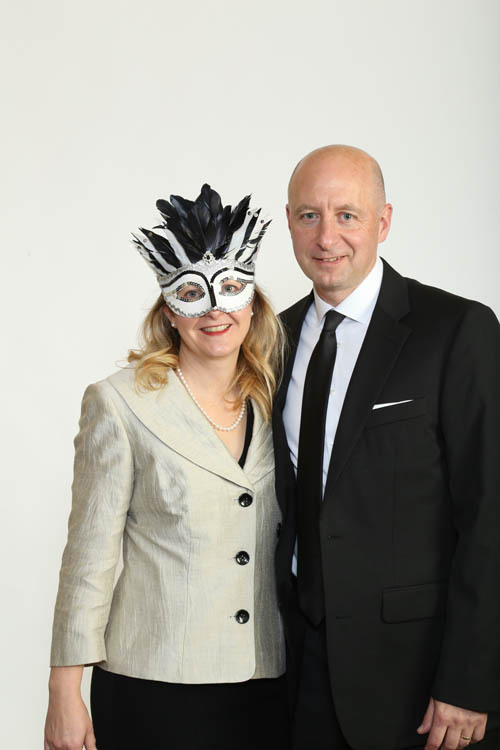 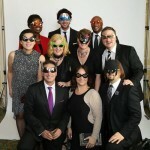 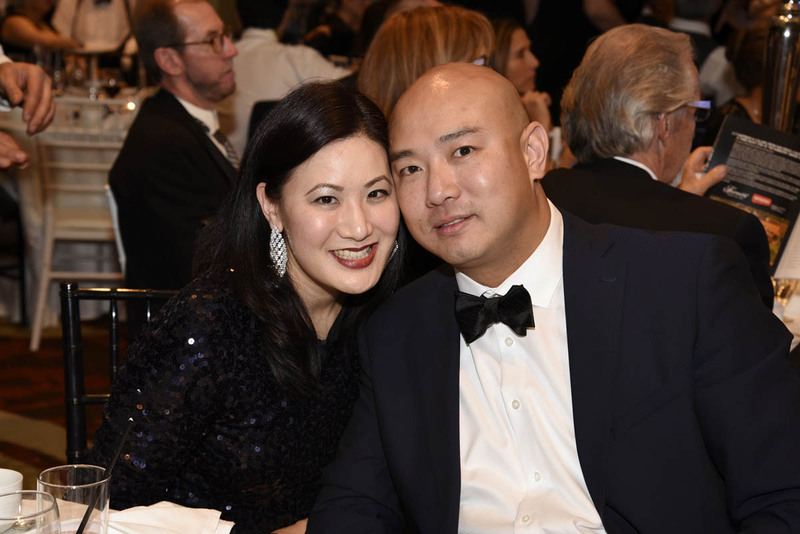 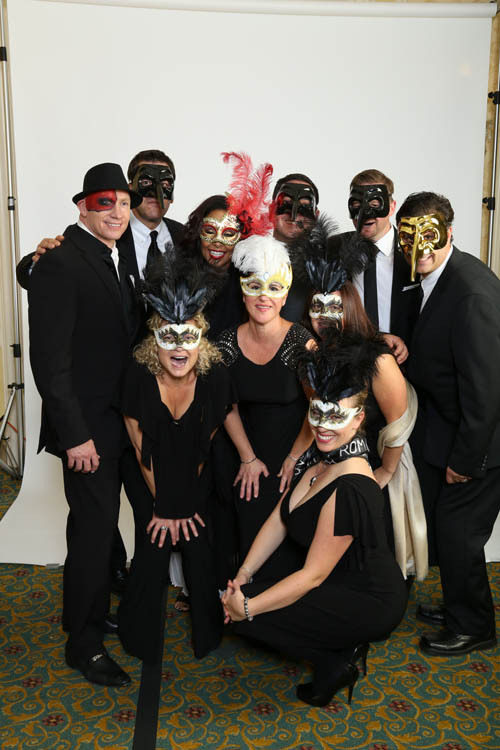 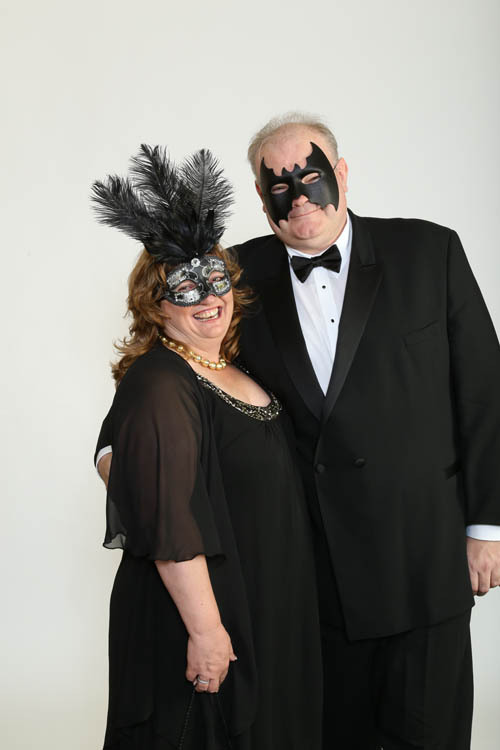 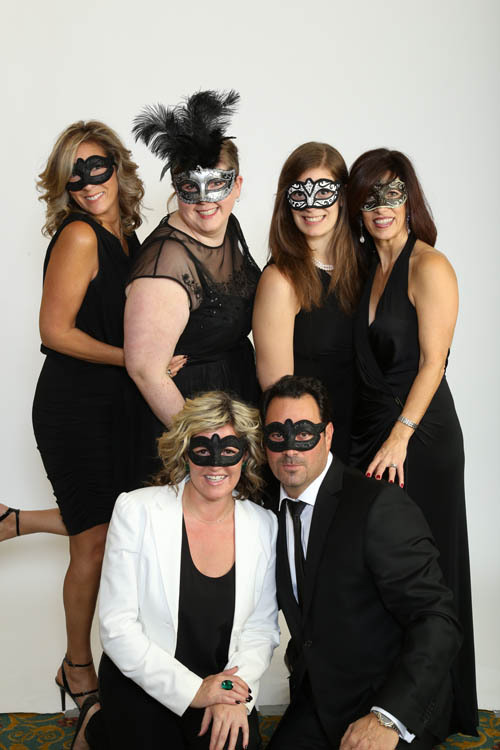 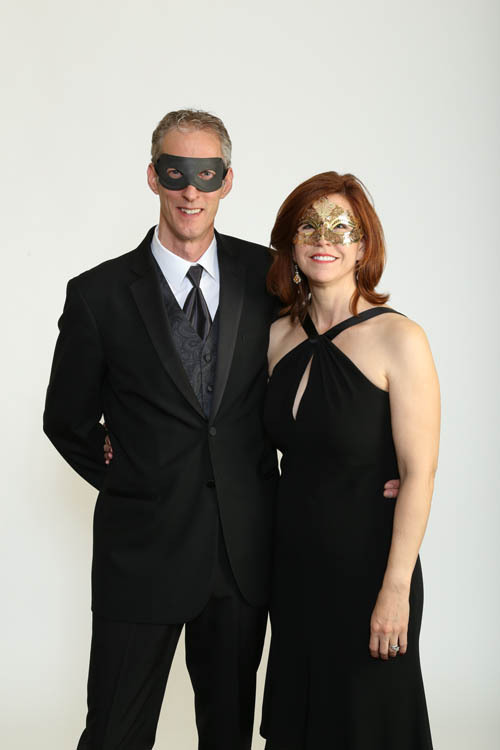 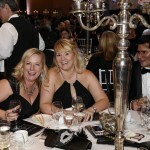 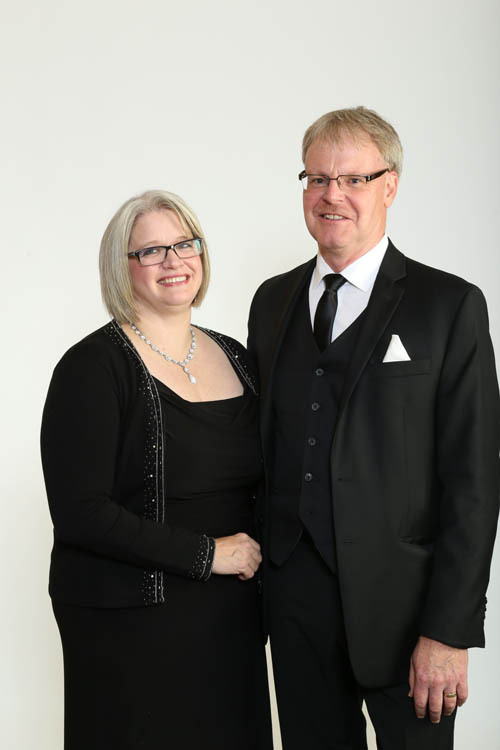 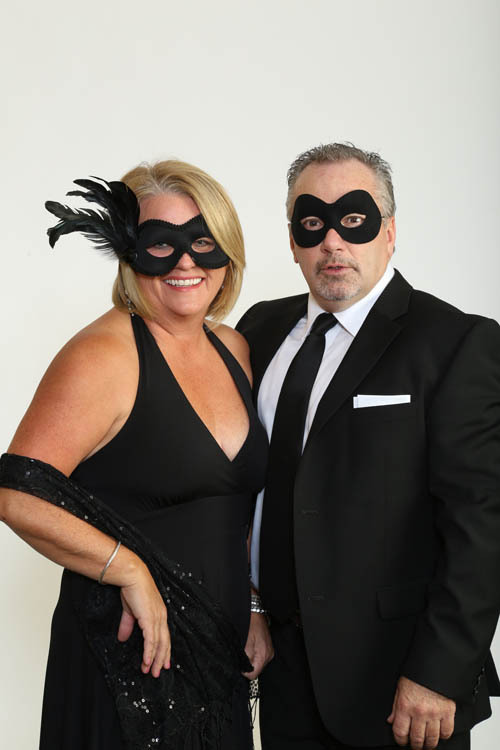 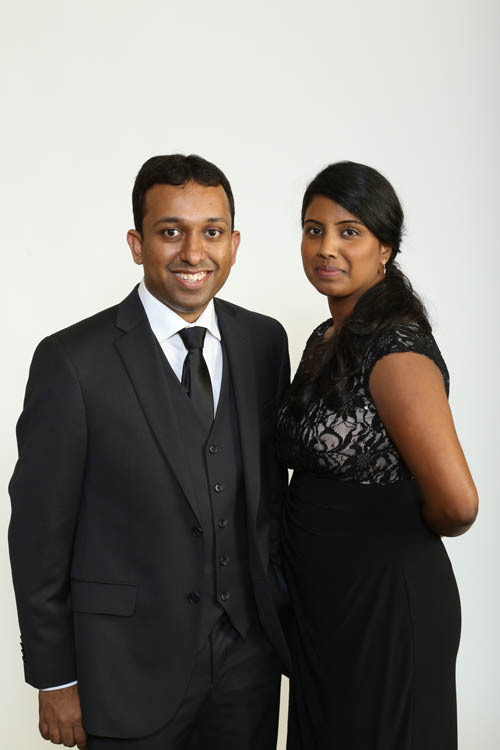 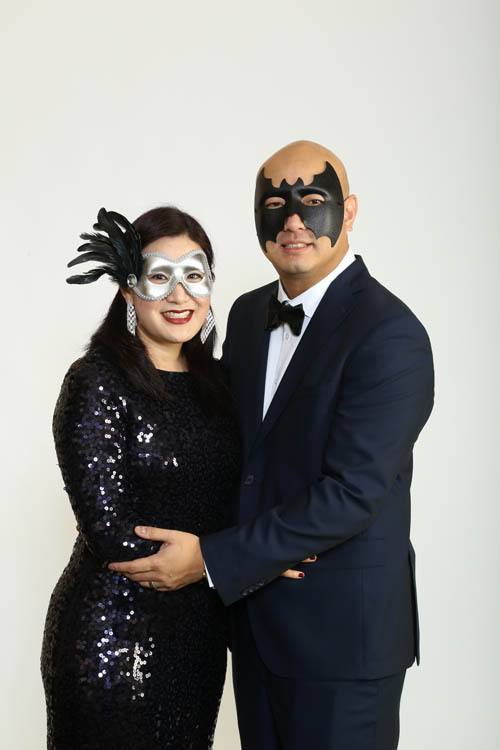 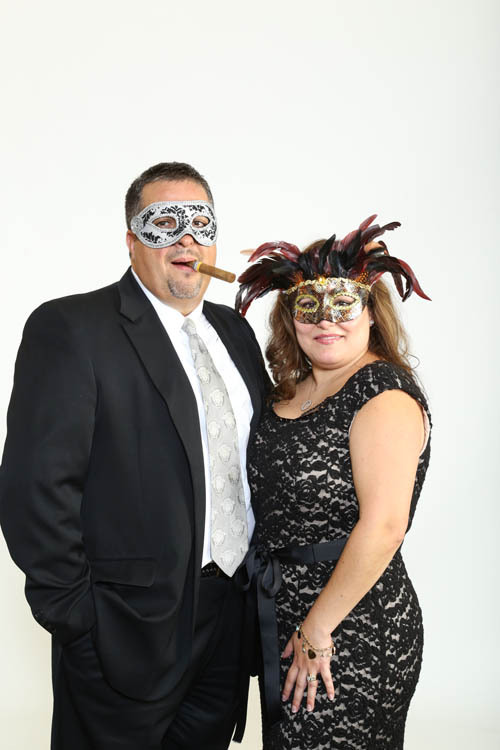 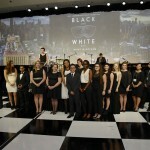 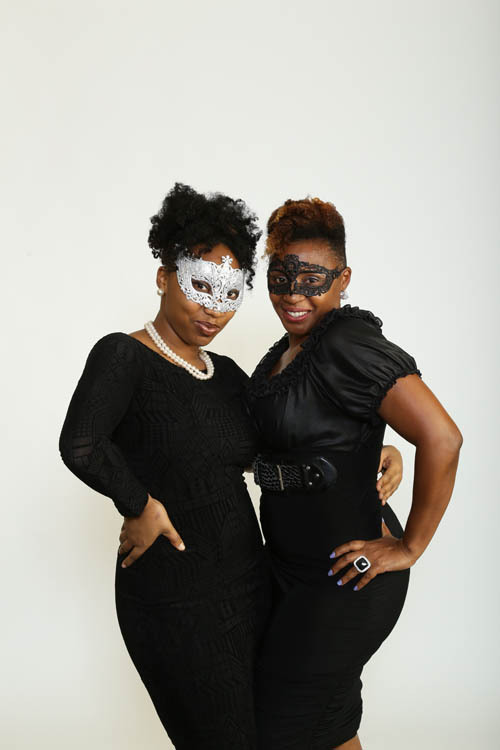 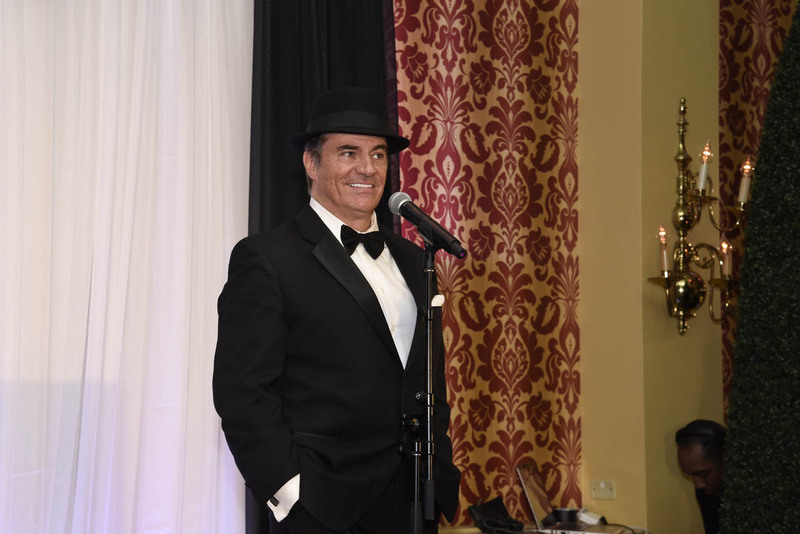 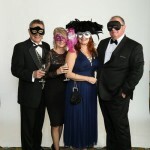 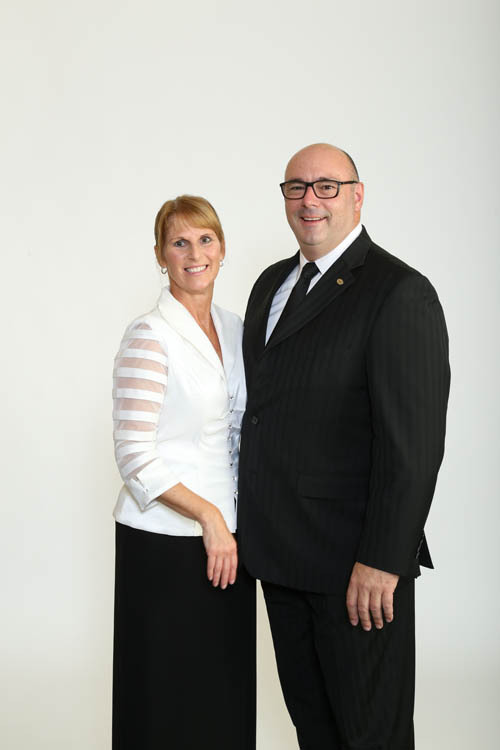 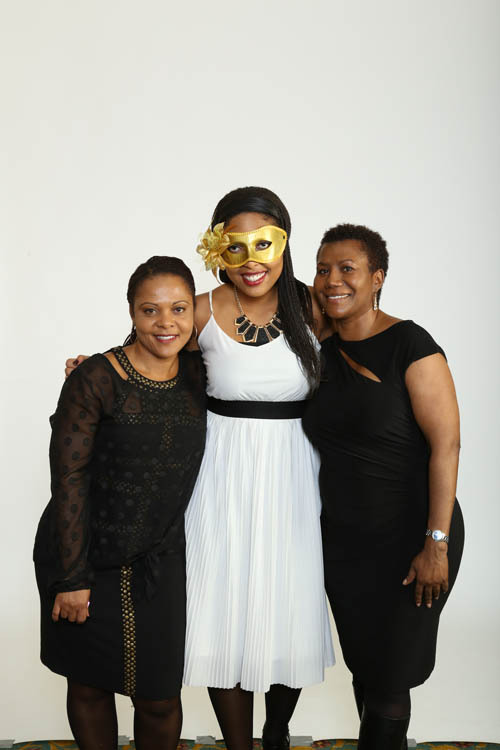 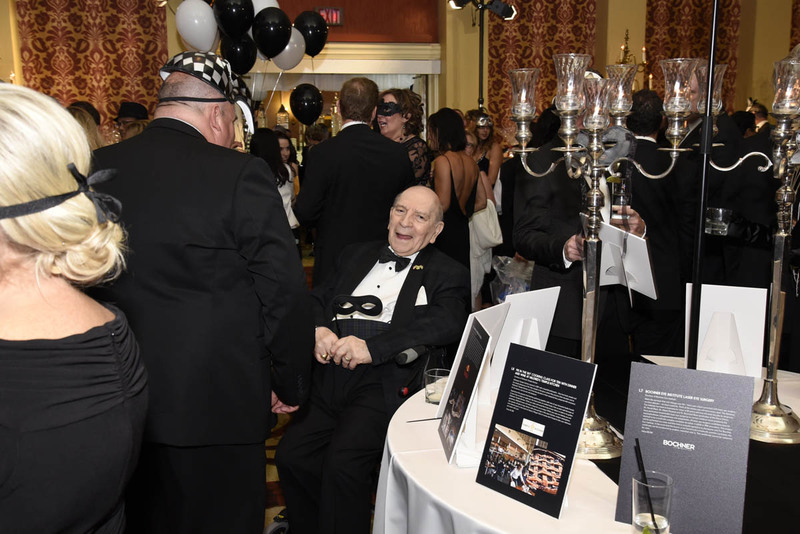 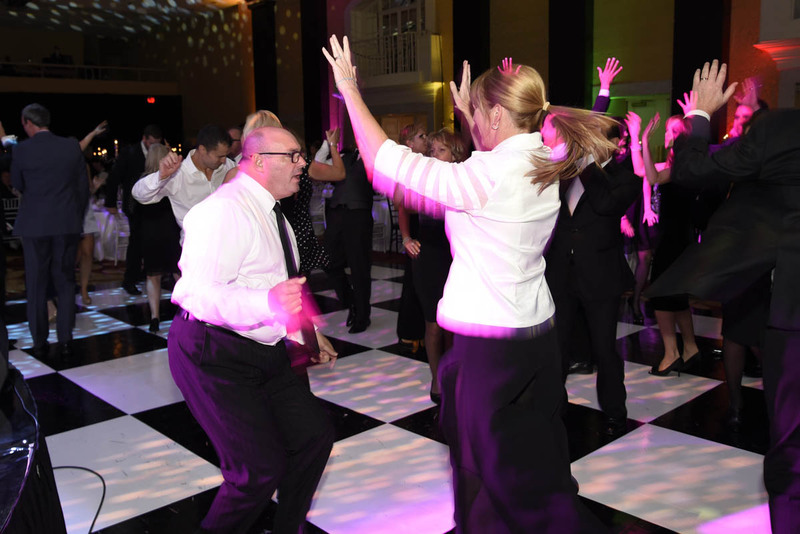 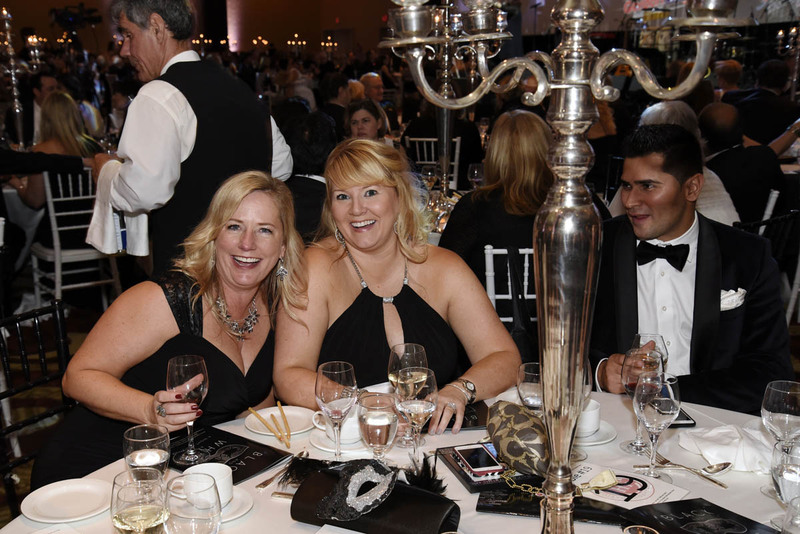 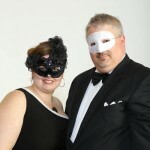 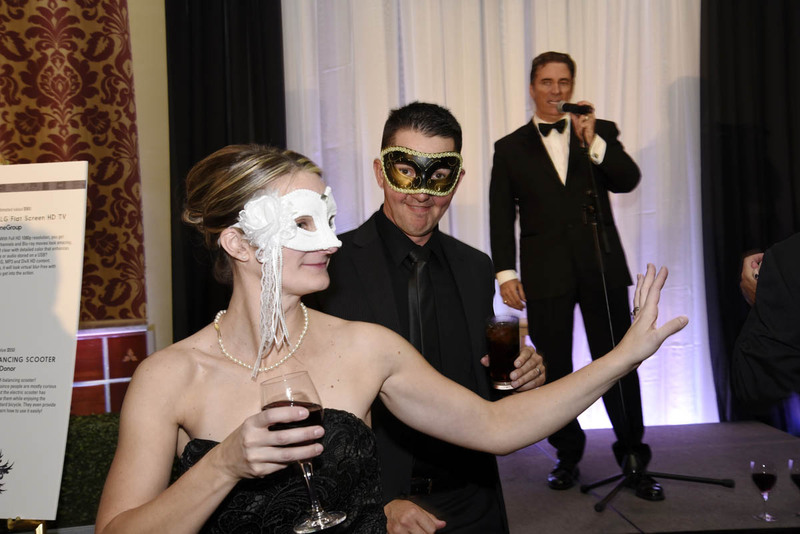 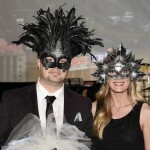 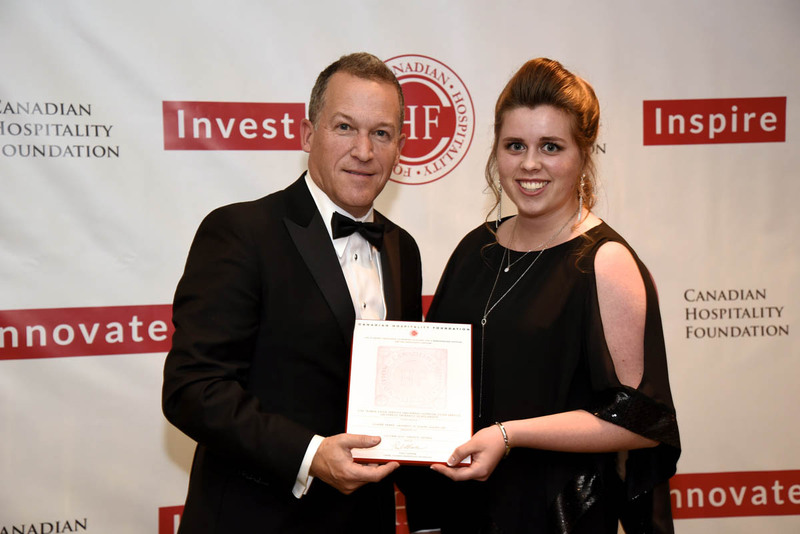 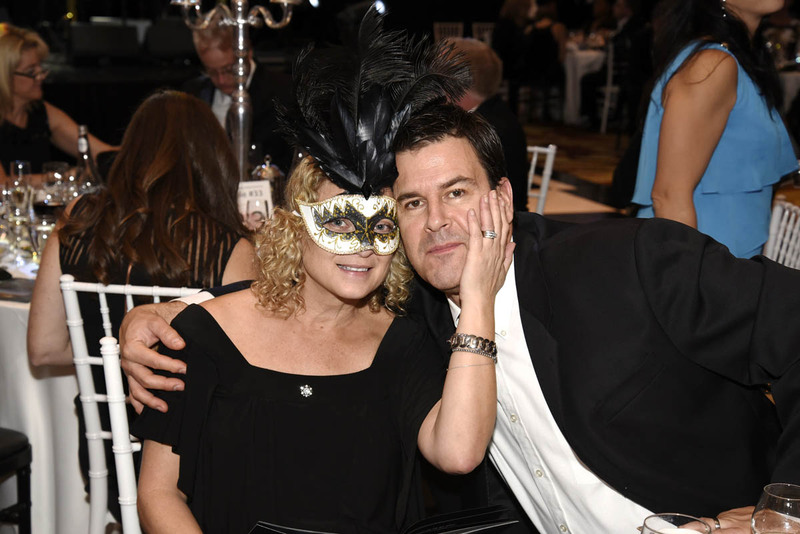 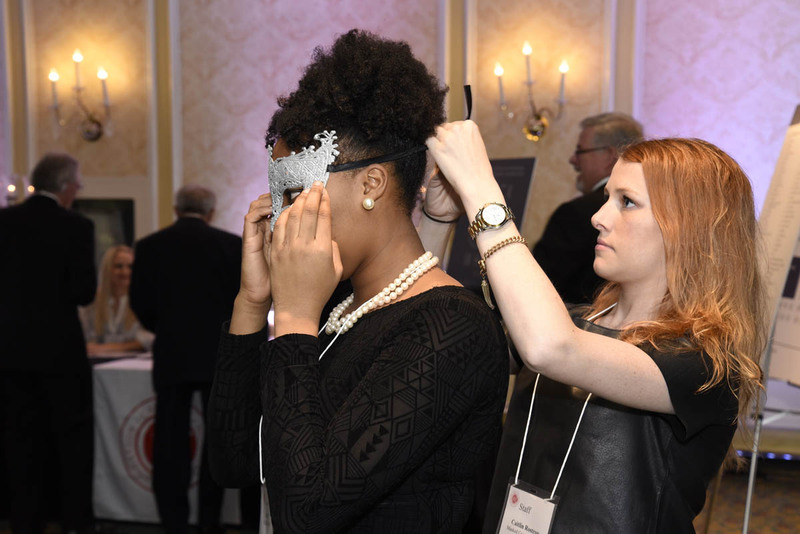 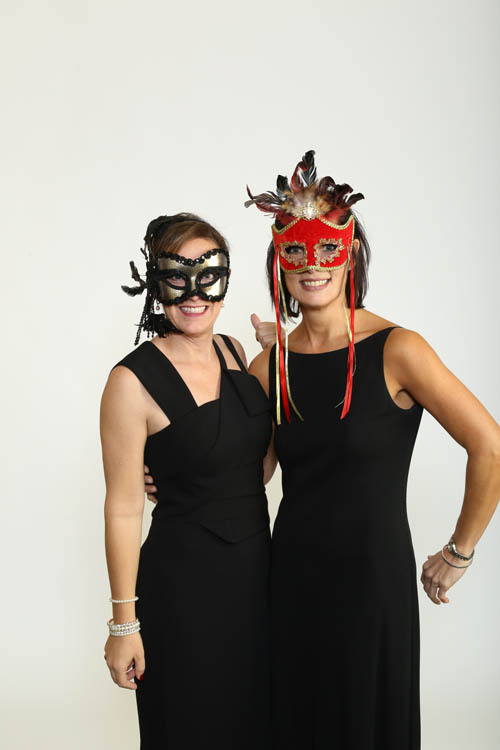 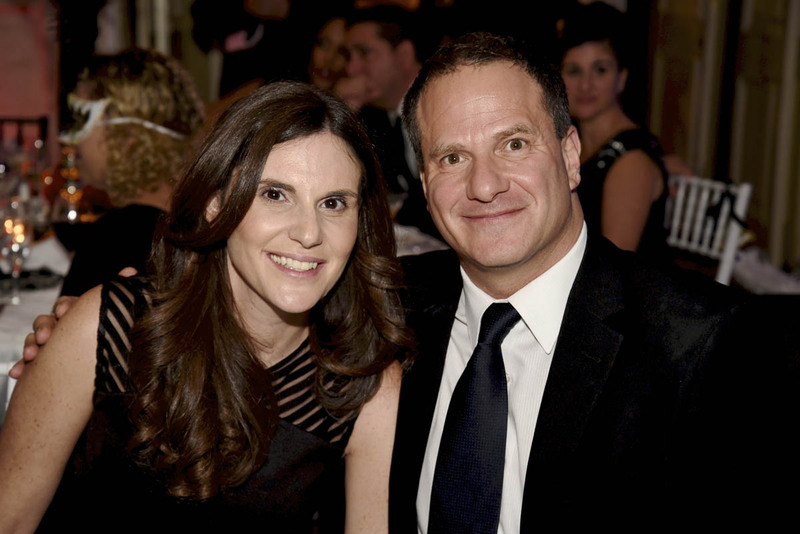 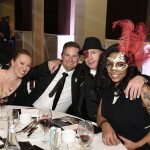 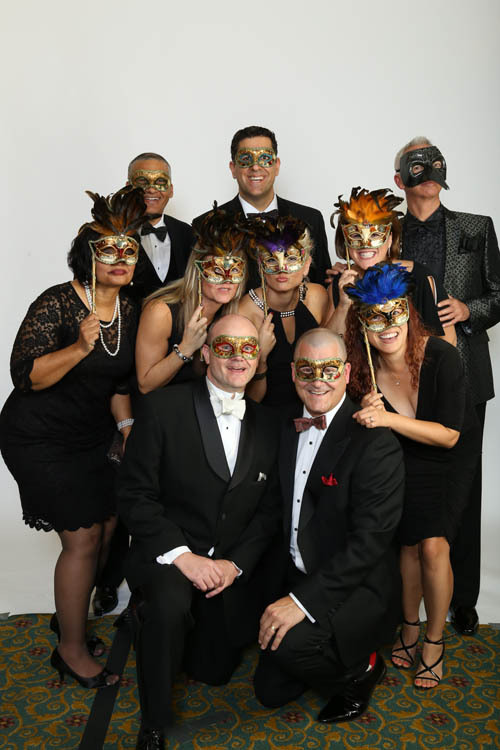 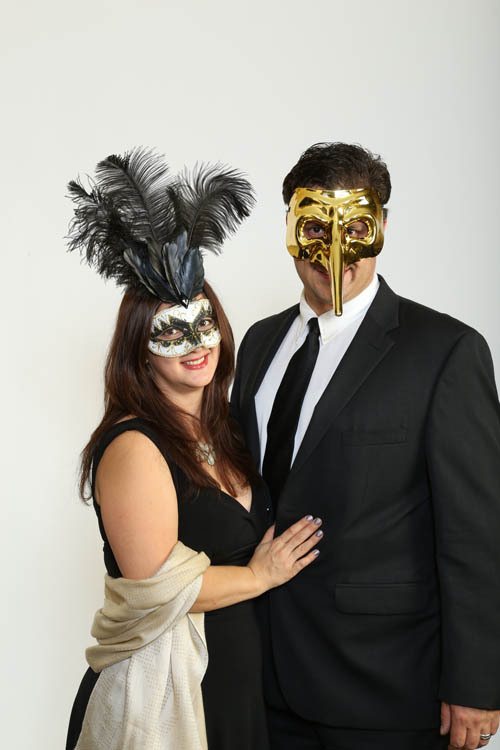 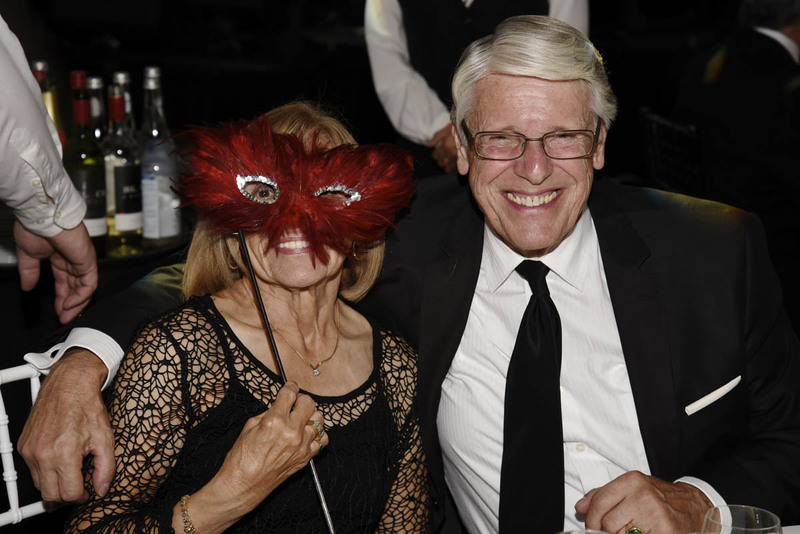 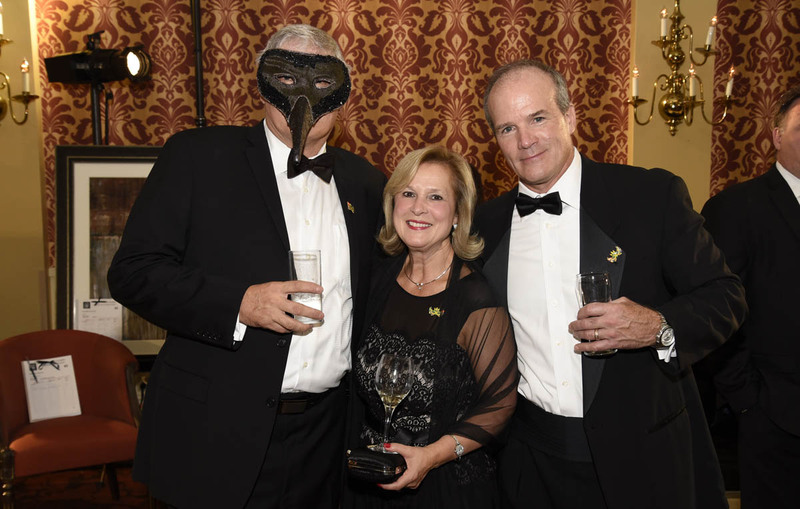 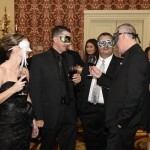 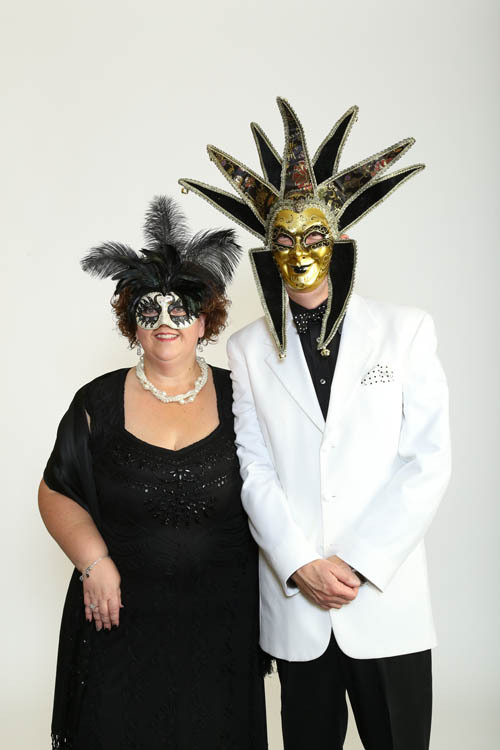 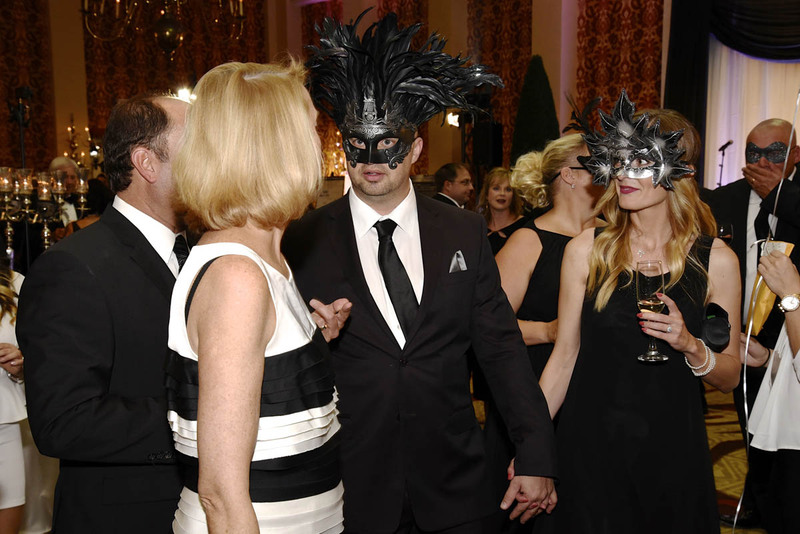 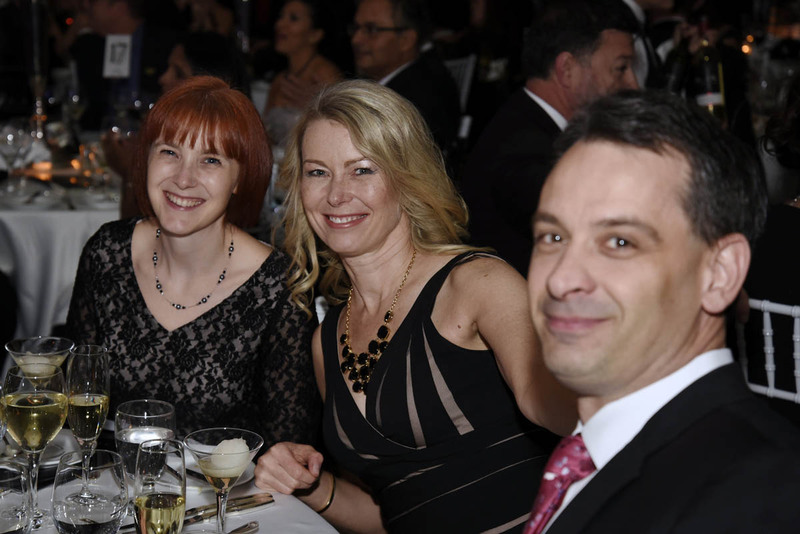 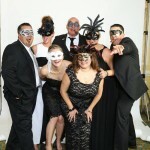 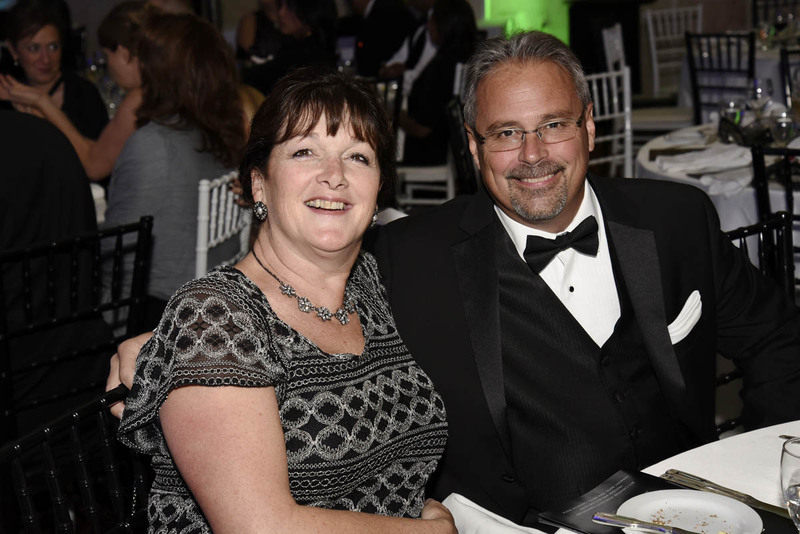 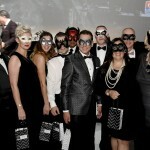 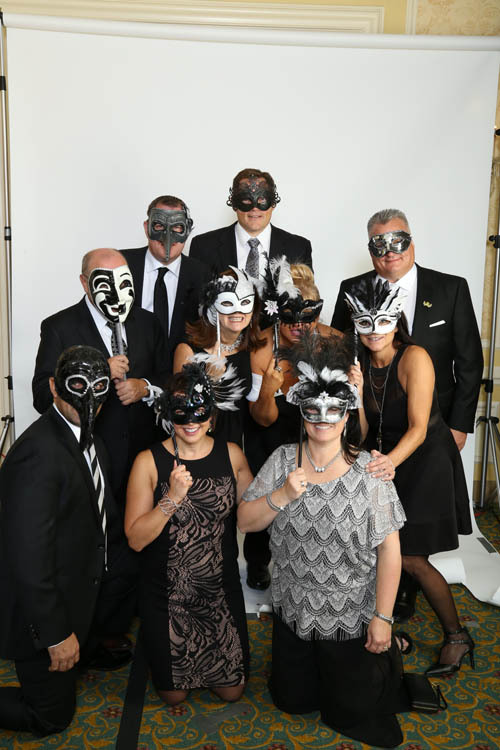 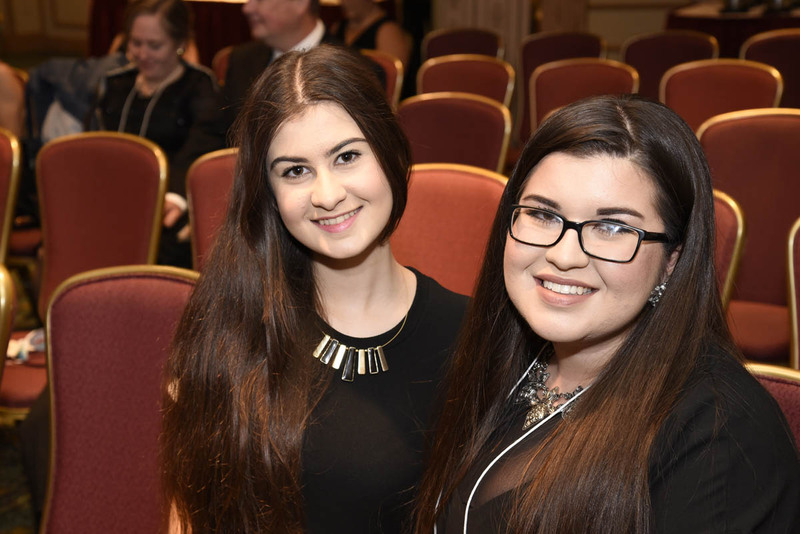 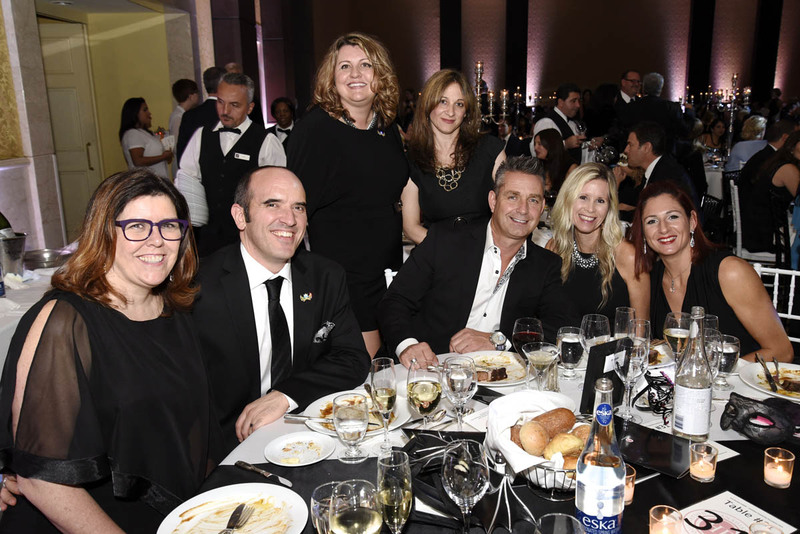 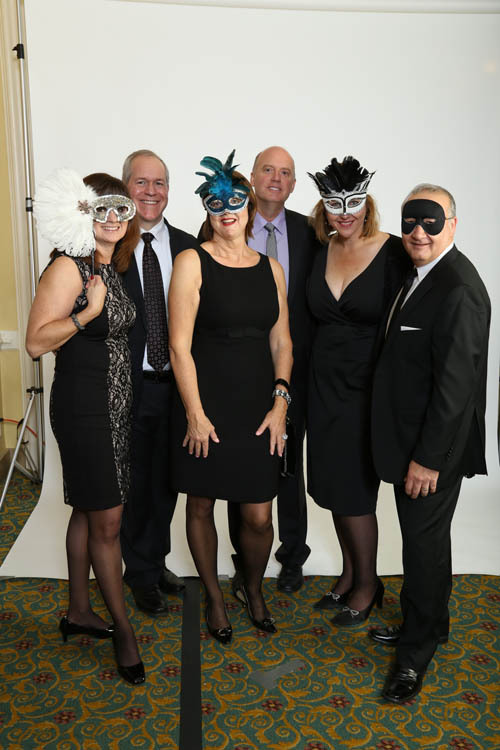 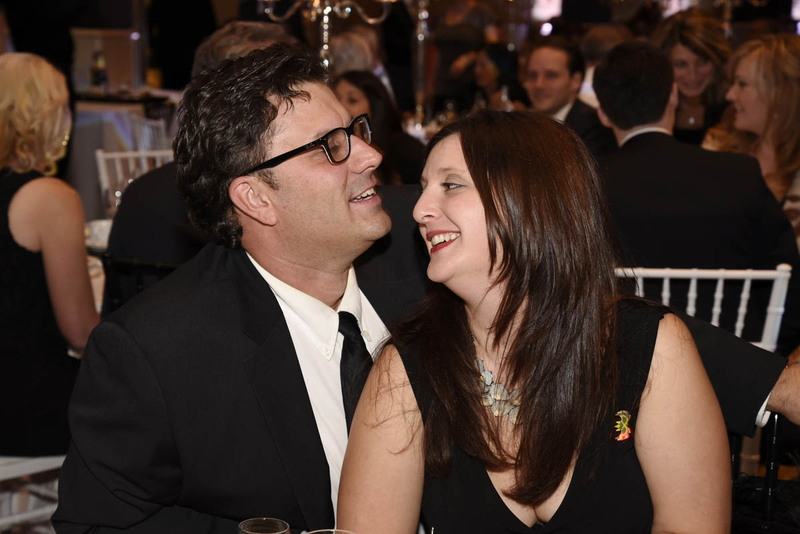 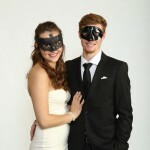 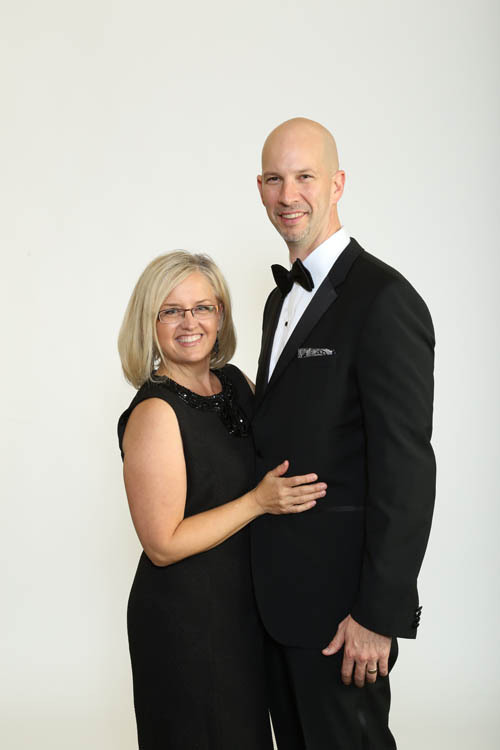 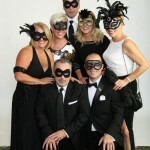 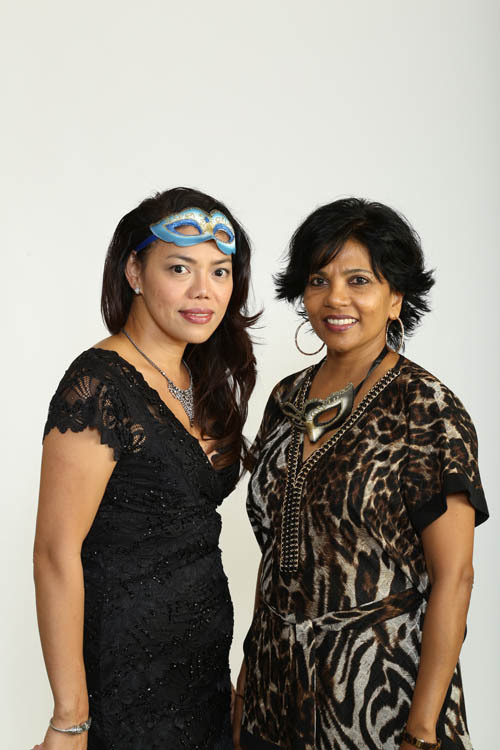 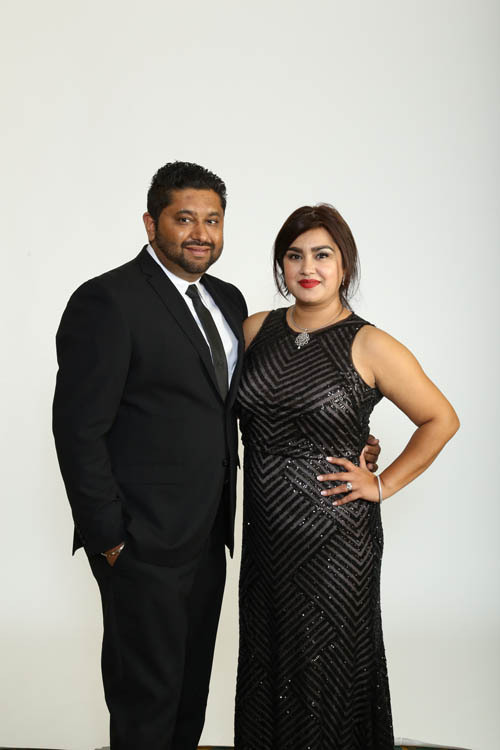 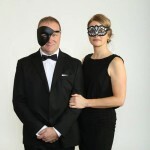 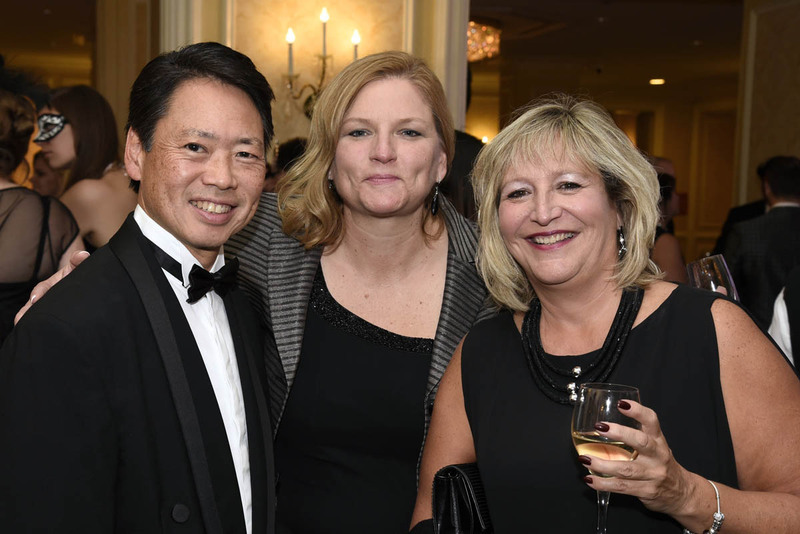 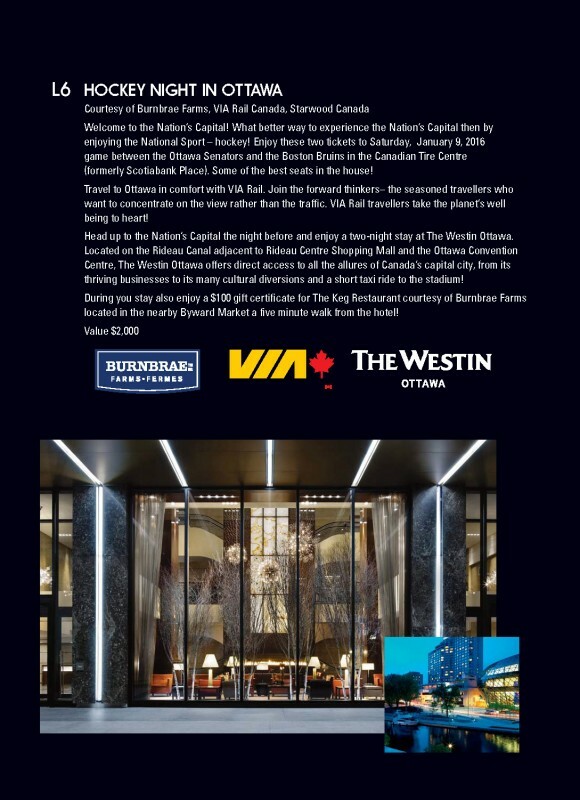 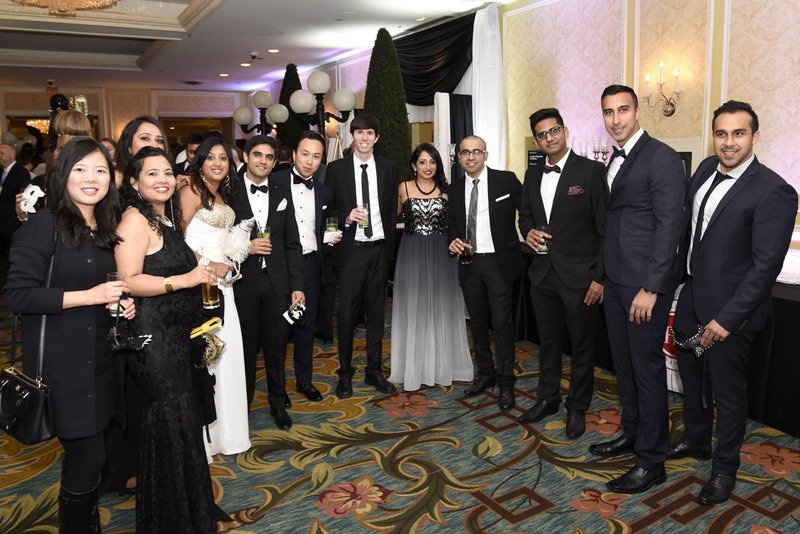 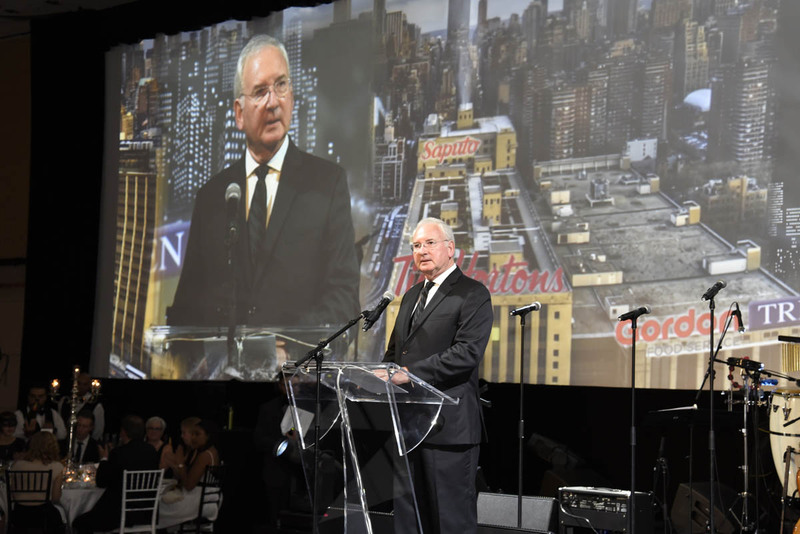 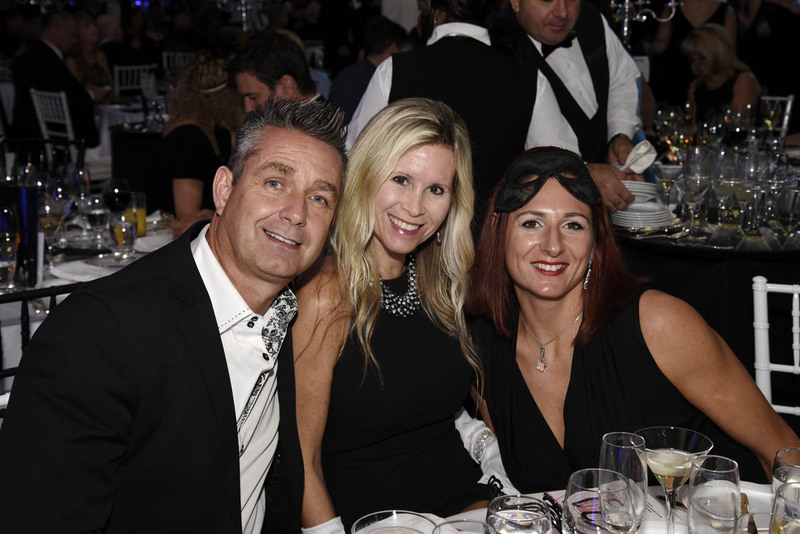 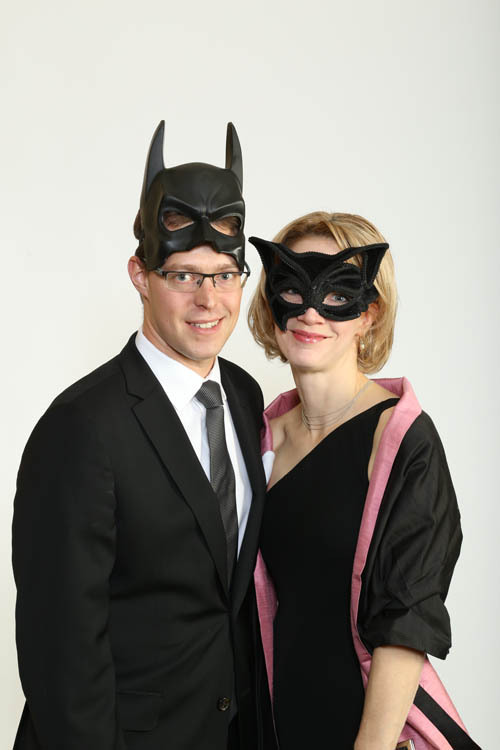 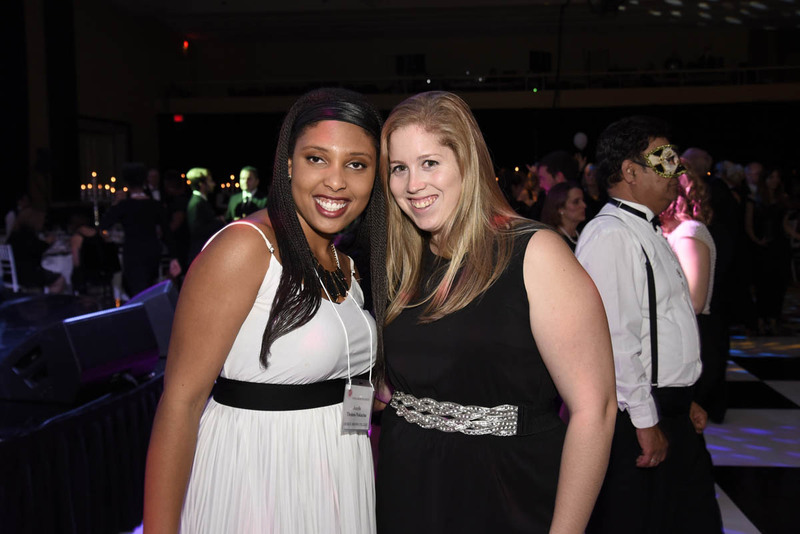 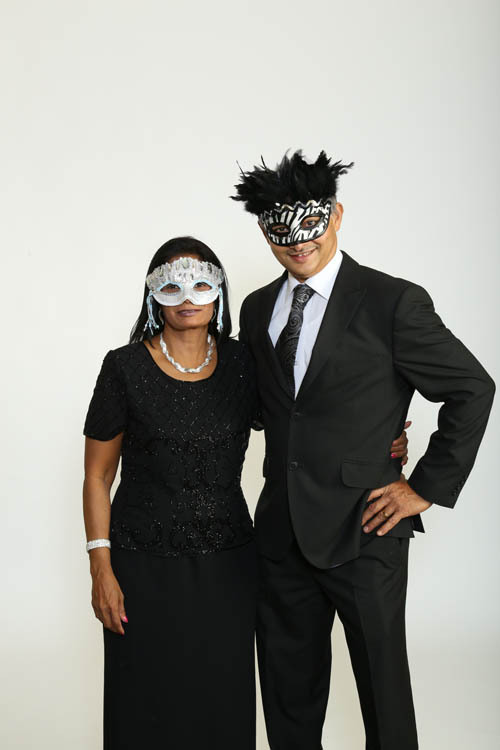 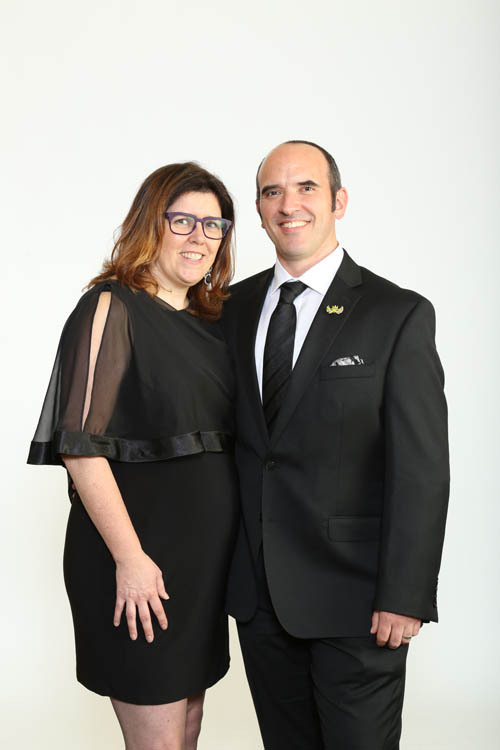 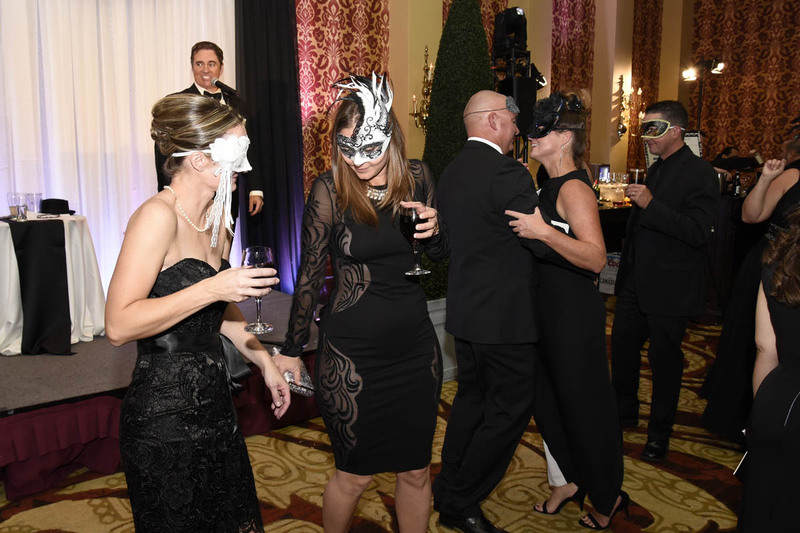 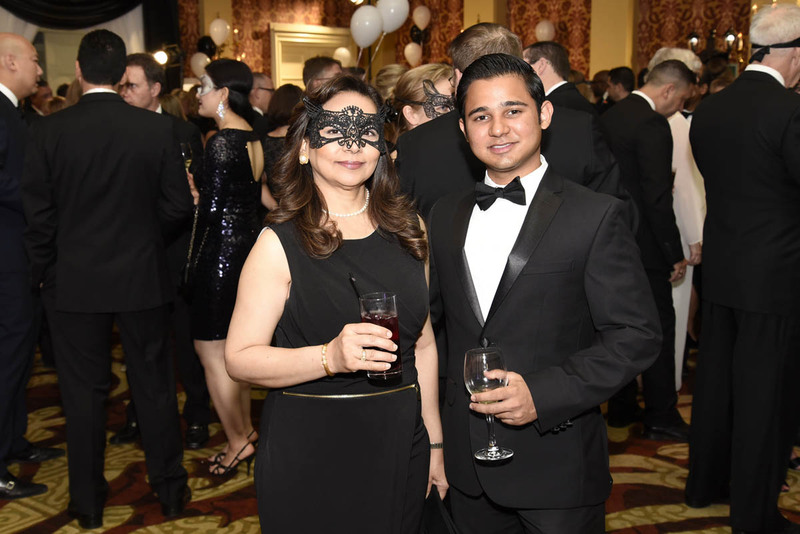 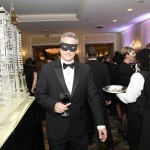 Under the starry lights of the Gotham City scape guests enjoyed an evening of mystery at the Black and White Masked Ball on October 25, 2016 raising money for the Canadian Hosptiality Foundations Scholarship Program. 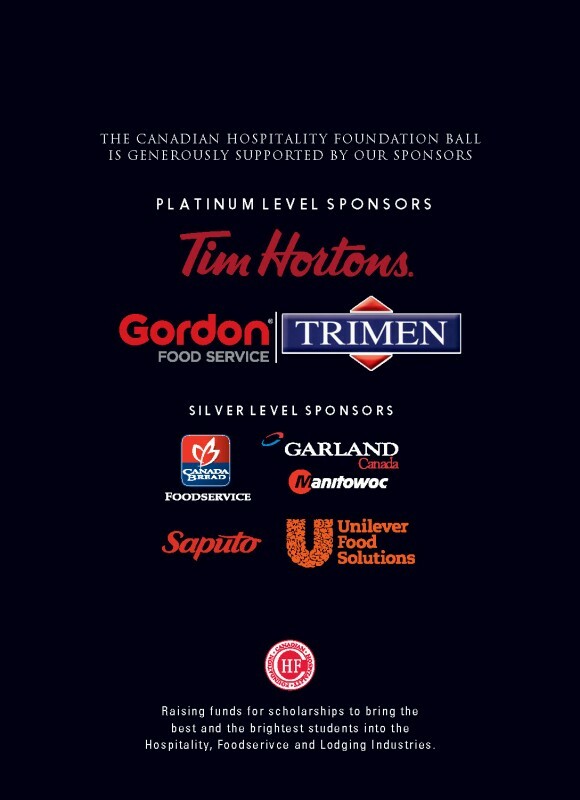 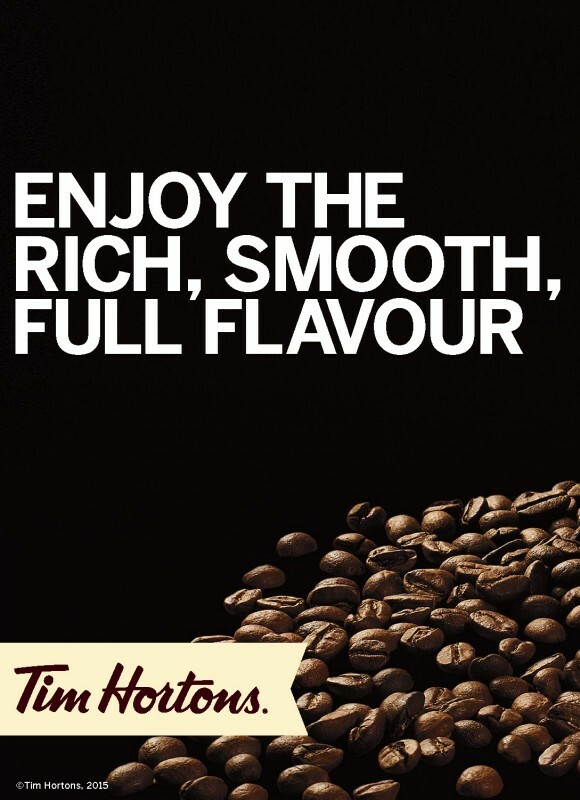 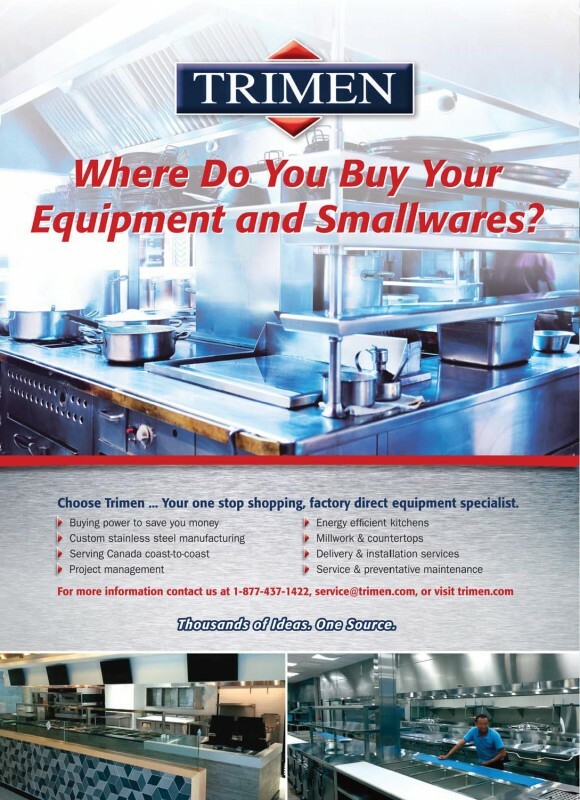 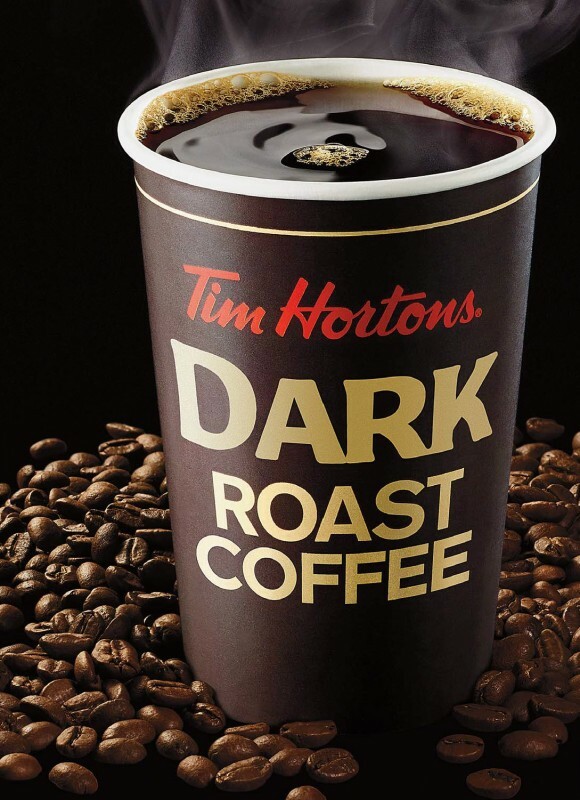 Thank you to our Platinum Sponsors Tim Hortons and Trimen Foodservice Equipment / Gordon Food Service. 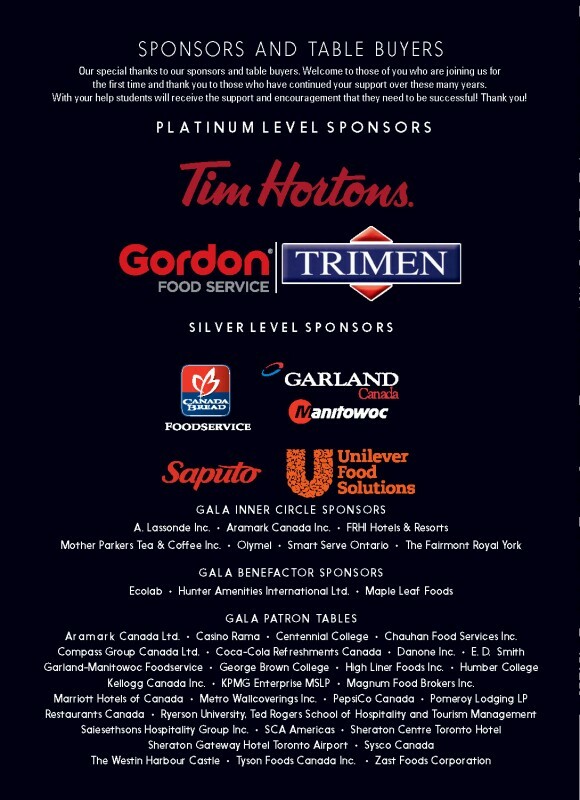 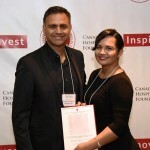 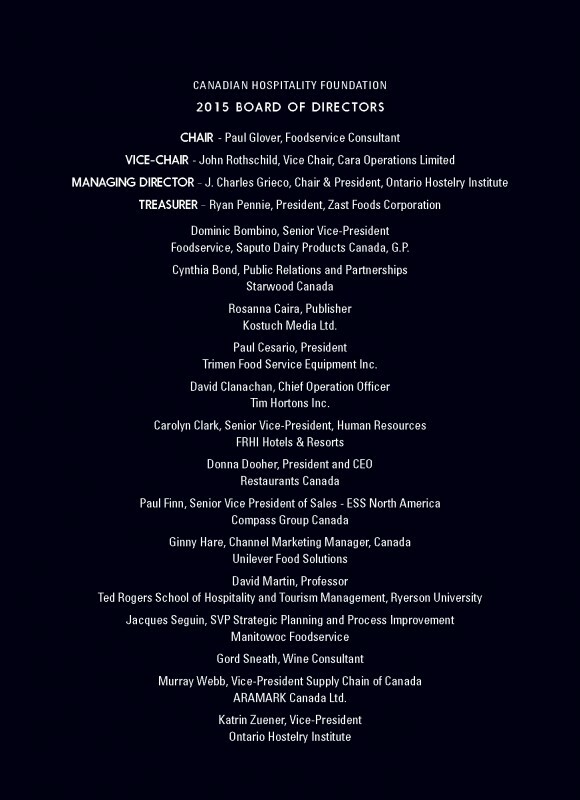 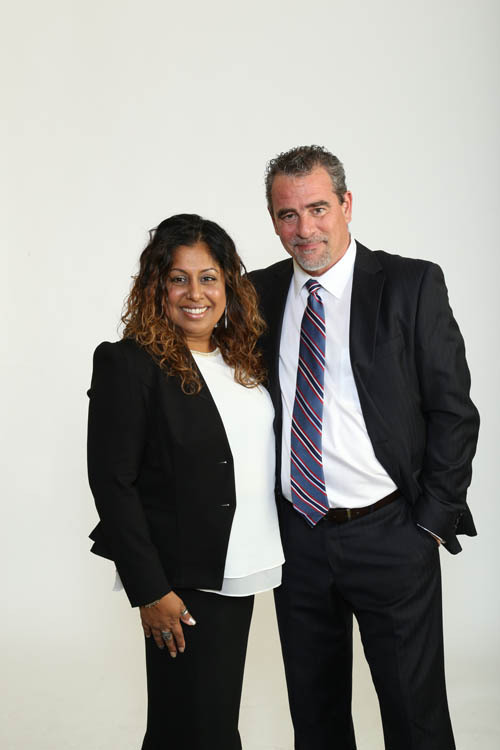 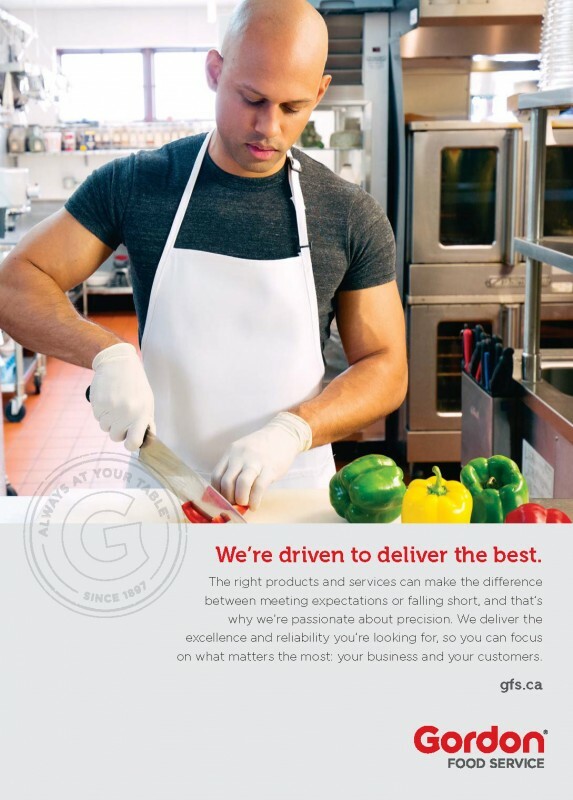 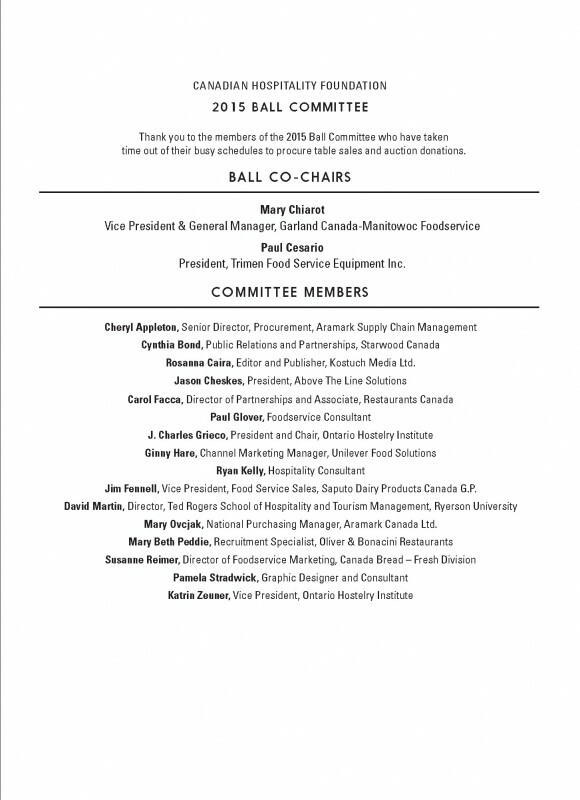 Thank you to our Silver Sponsors; Canada Bread Foodservice, Garland Canada-Manitowoc Foodservice, Metro Toronto Convention Centre, Saputo Dairy Products Canada and Unilever Food Solutions. 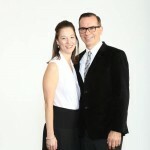 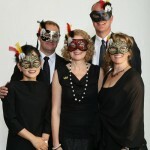 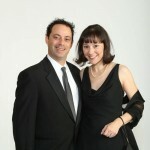 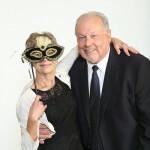 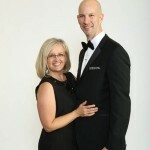 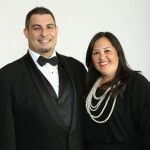 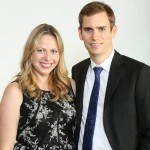 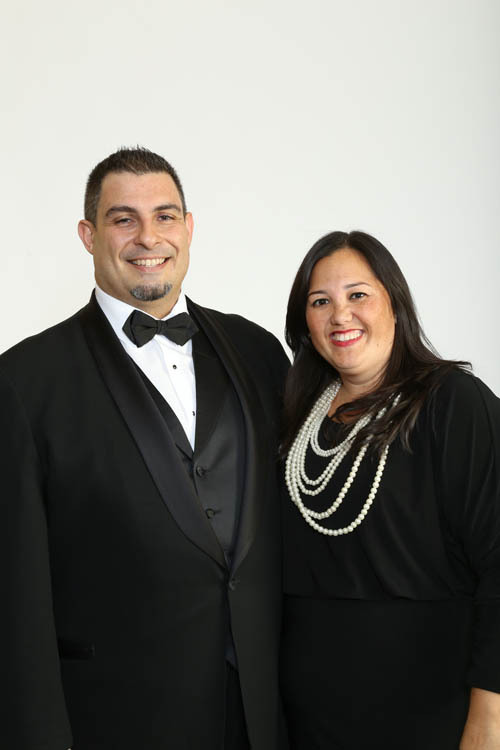 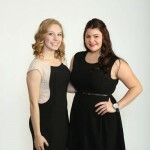 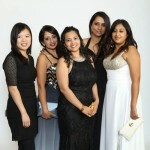 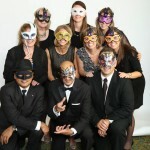 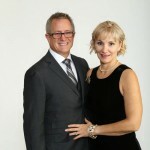 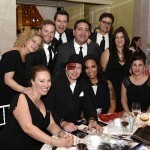 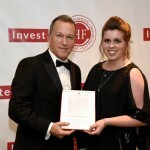 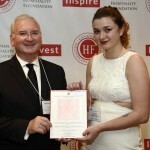 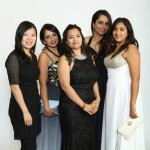 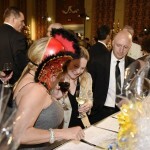 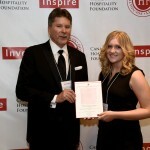 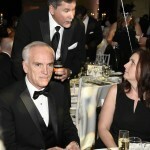 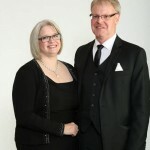 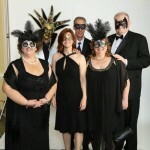 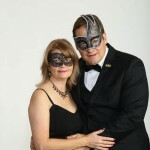 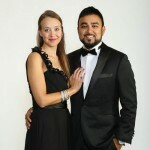 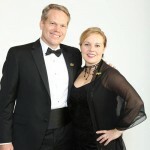 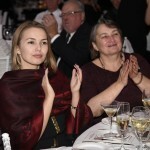 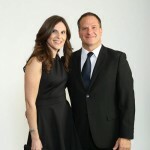 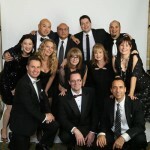 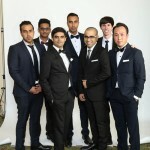 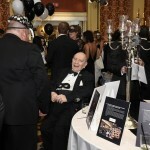 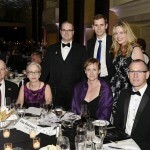 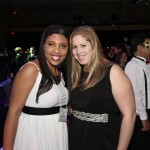 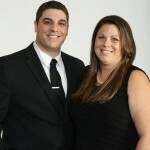 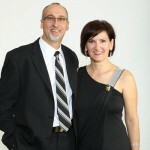 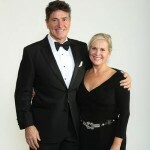 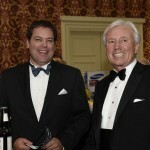 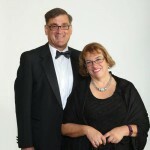 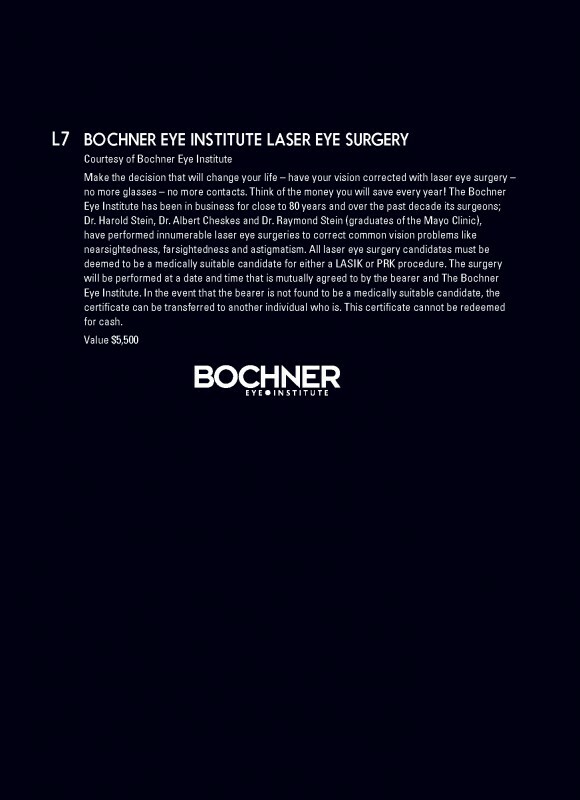 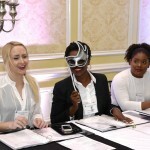 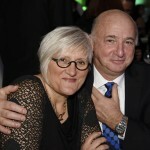 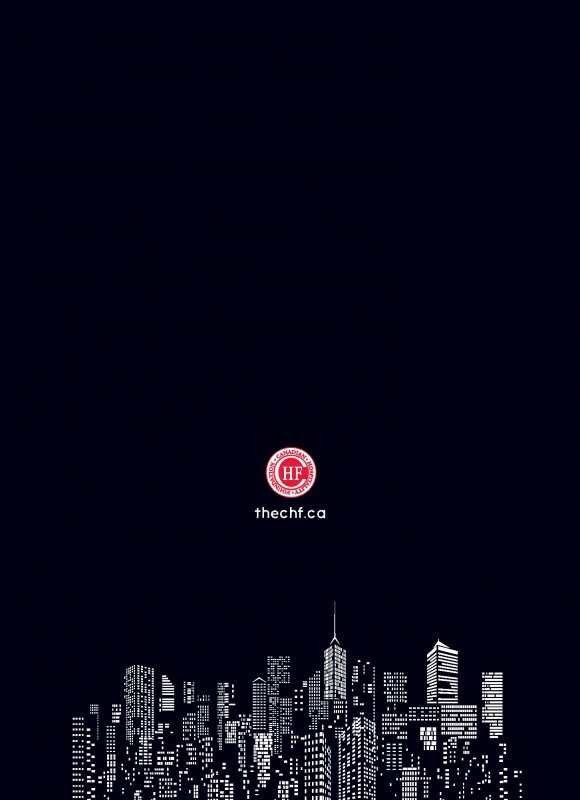 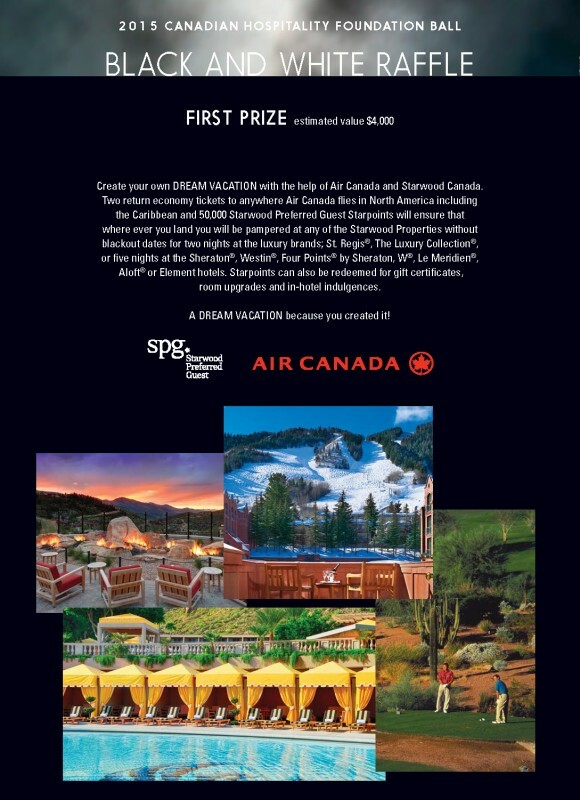 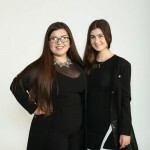 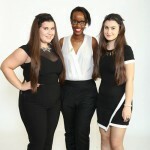 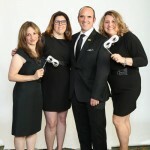 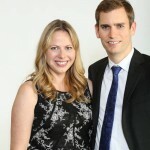 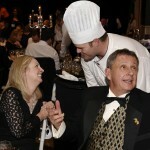 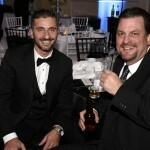 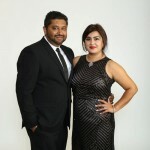 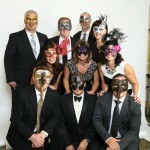 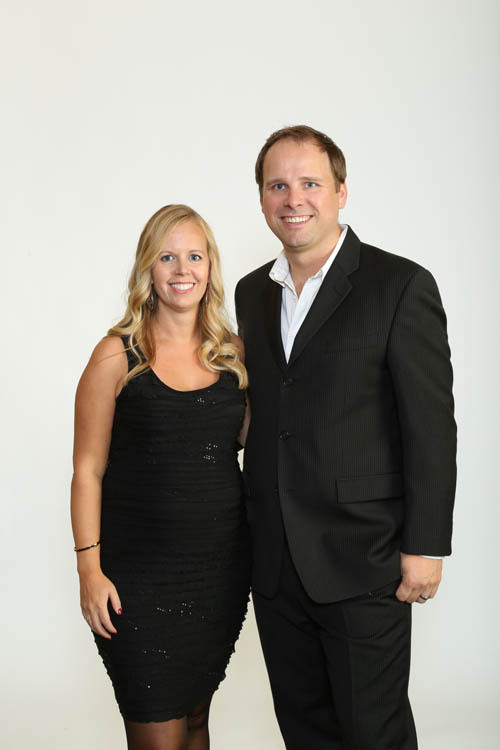 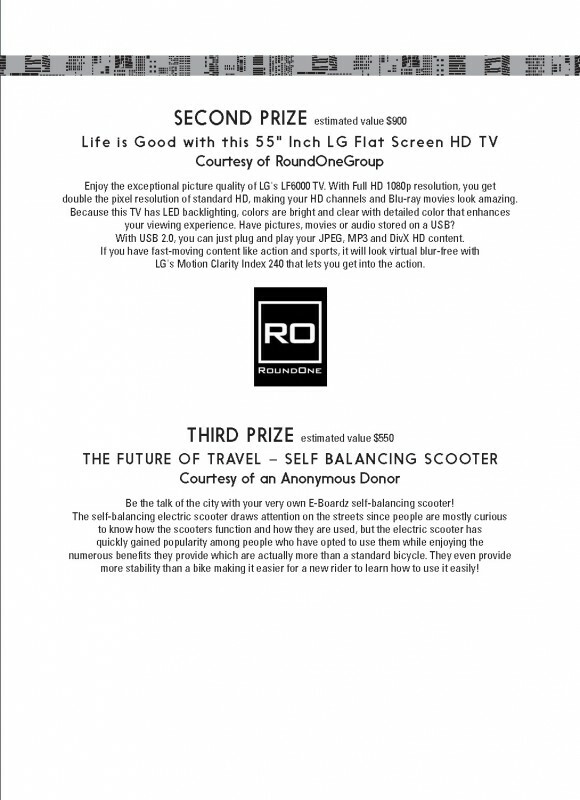 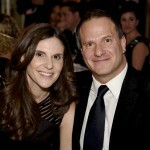 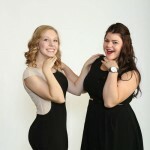 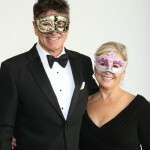 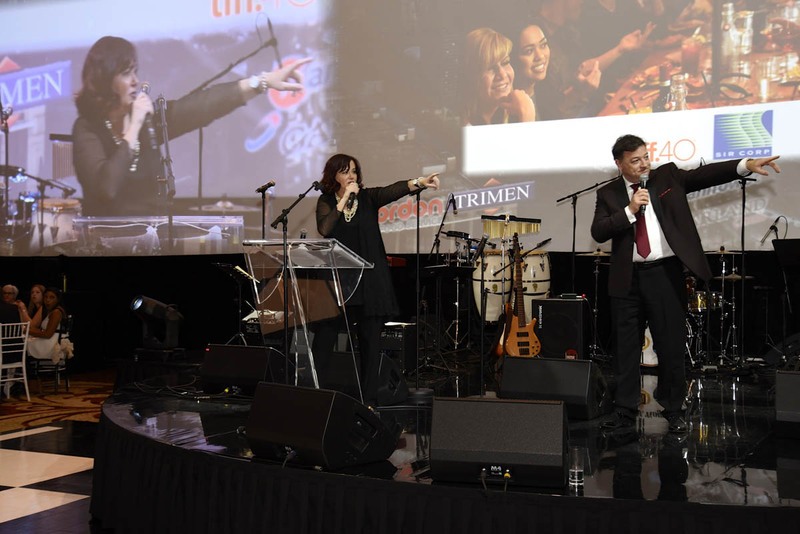 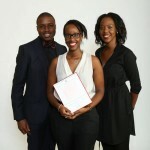 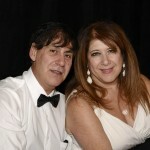 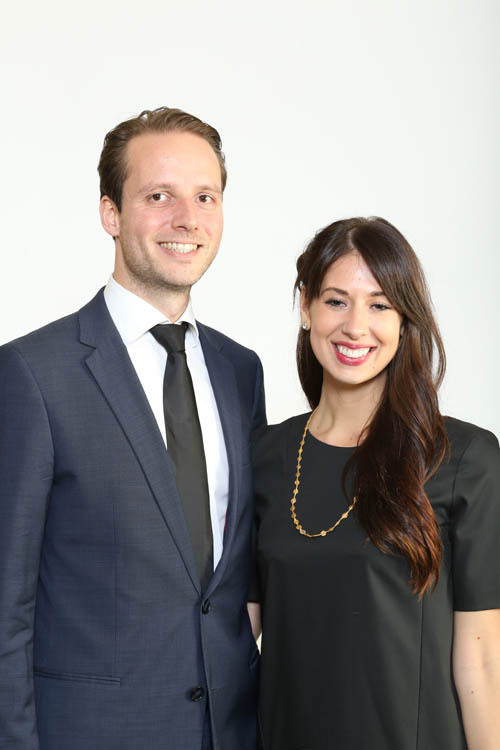 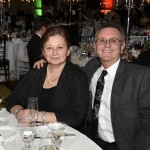 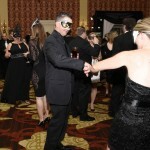 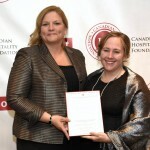 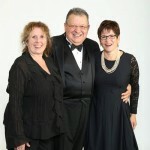 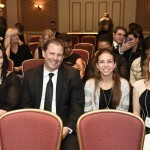 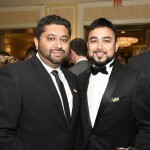 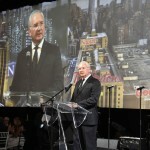 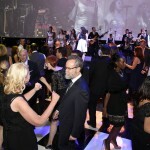 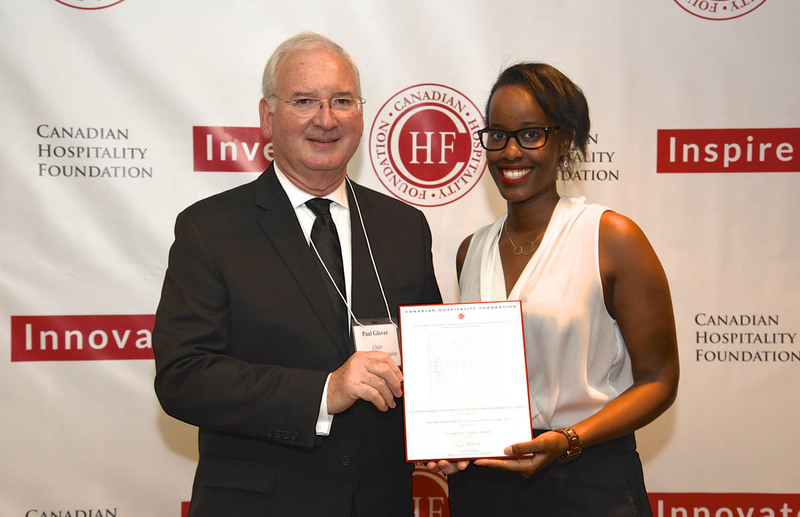 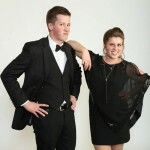 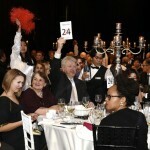 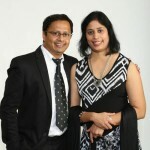 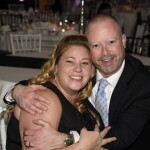 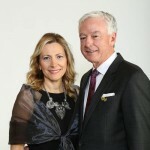 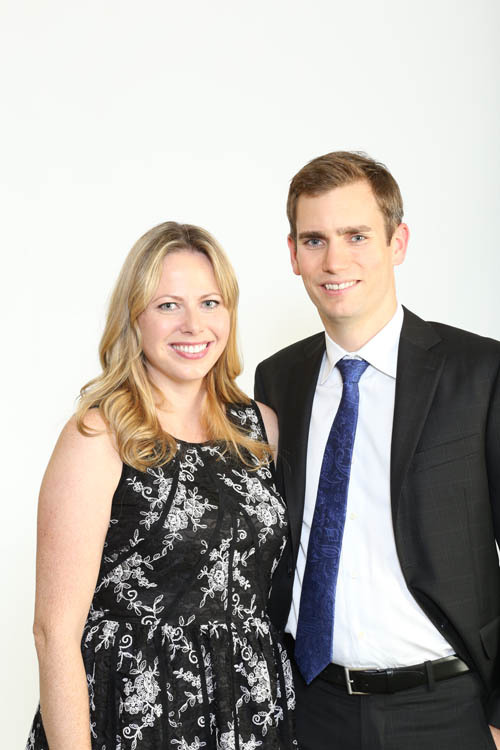 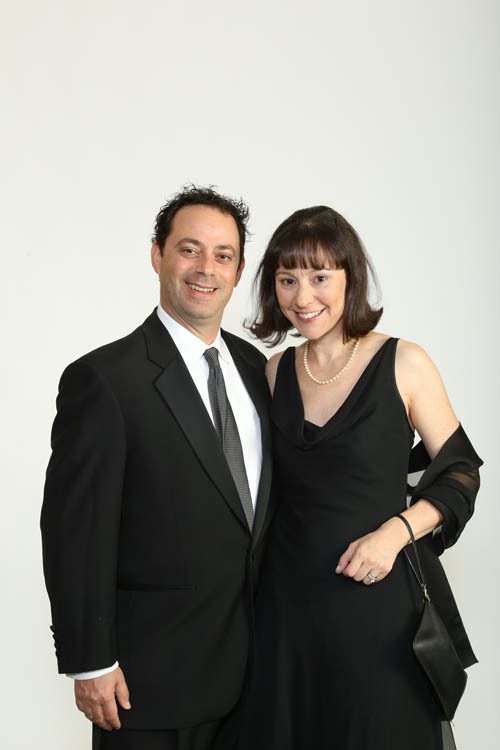 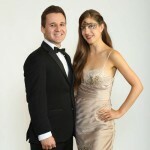 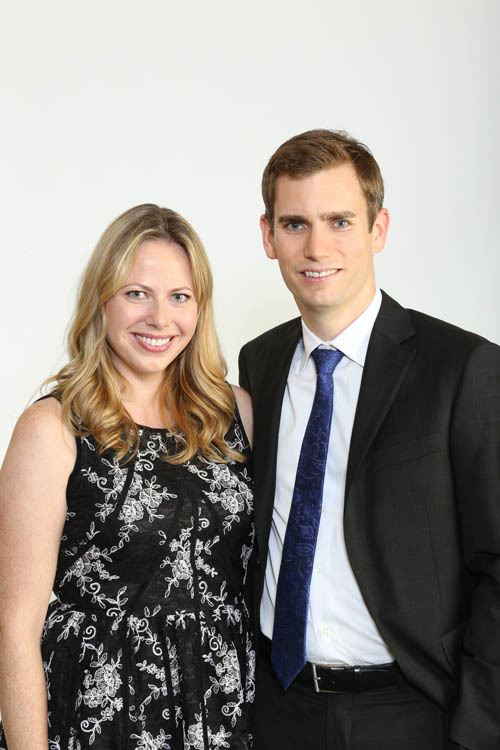 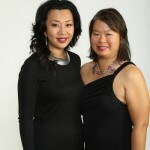 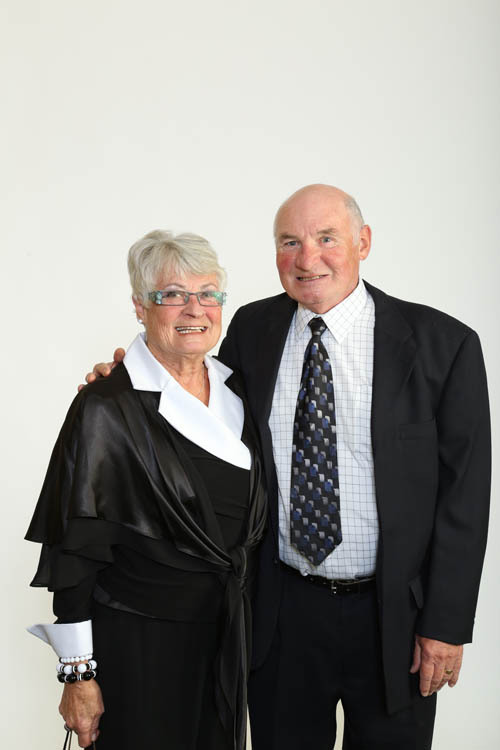 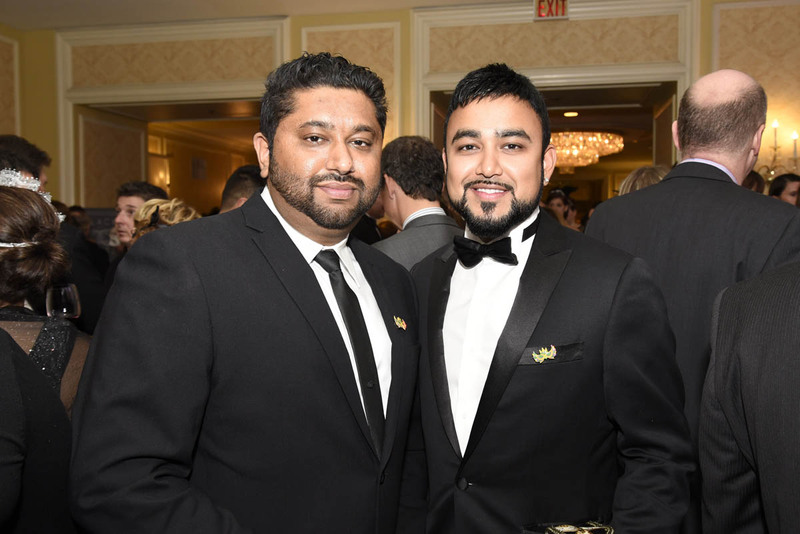 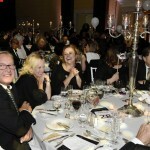 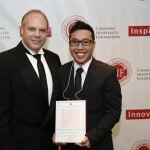 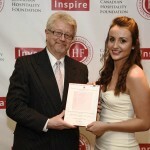 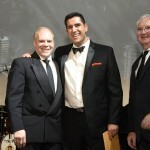 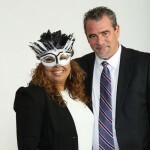 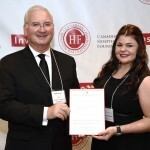 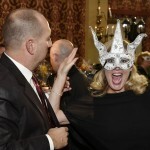 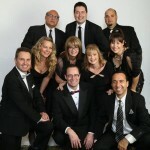 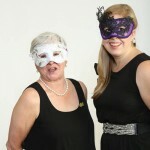 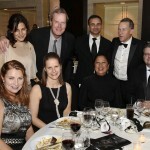 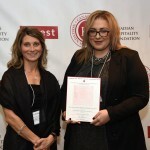 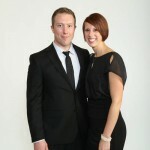 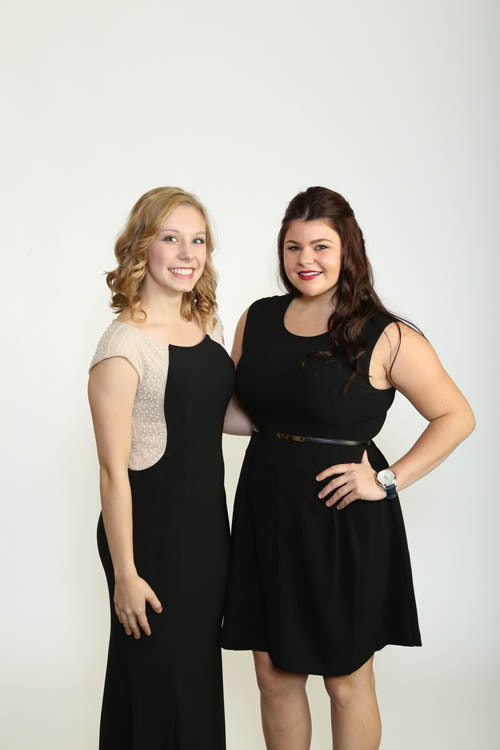 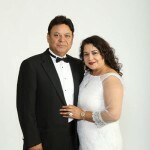 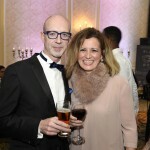 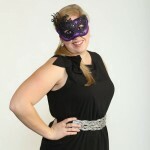 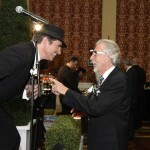 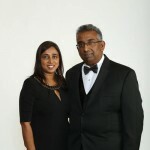 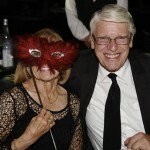 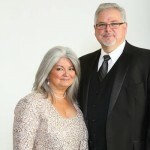 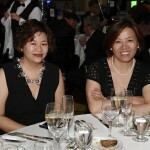 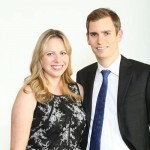 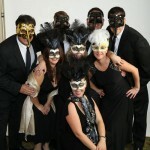 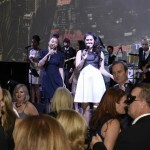 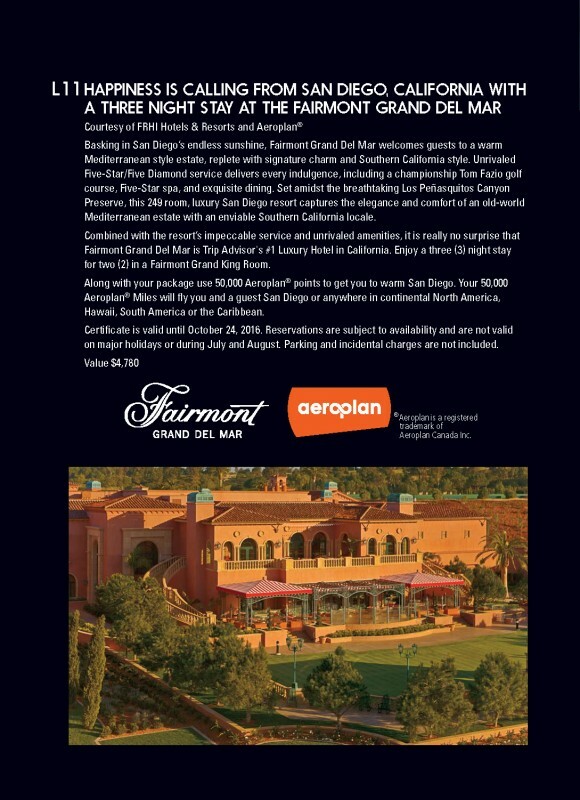 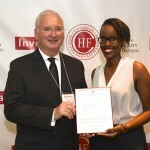 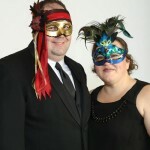 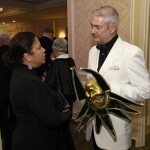 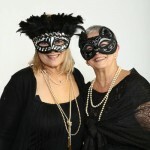 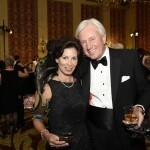 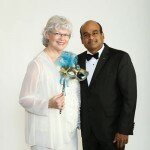 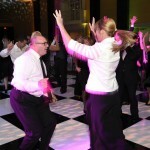 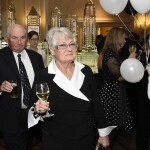 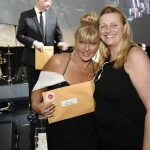 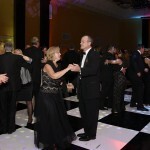 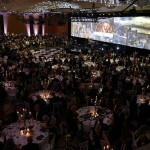 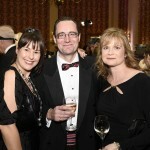 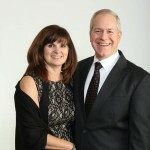 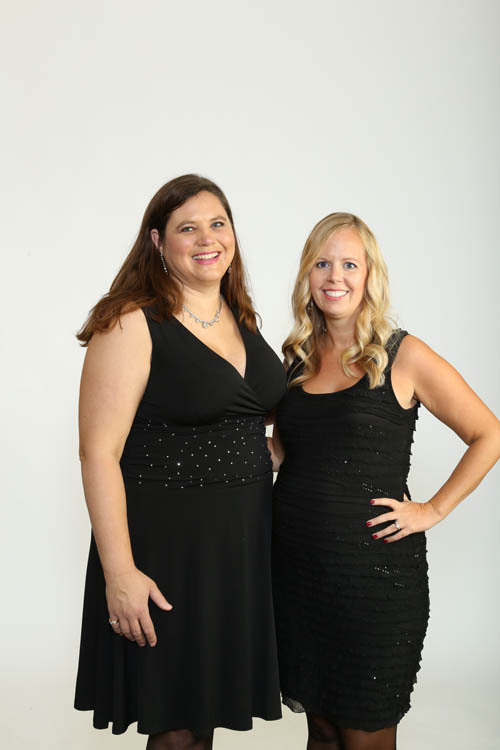 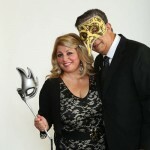 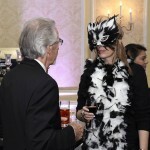 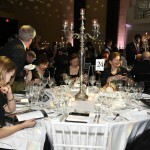 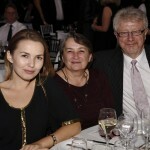 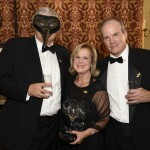 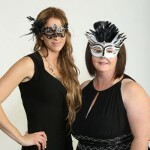 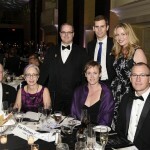 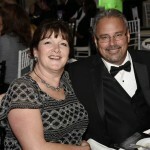 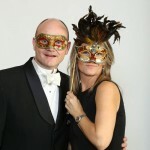 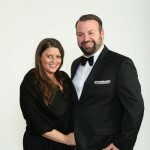 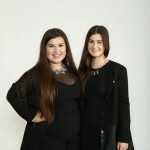 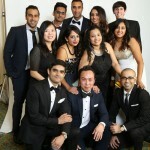 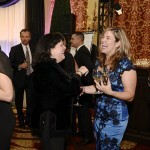 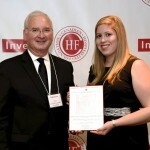 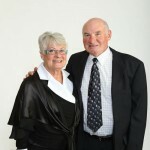 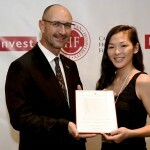 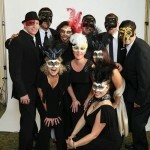 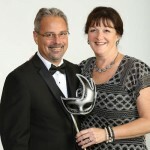 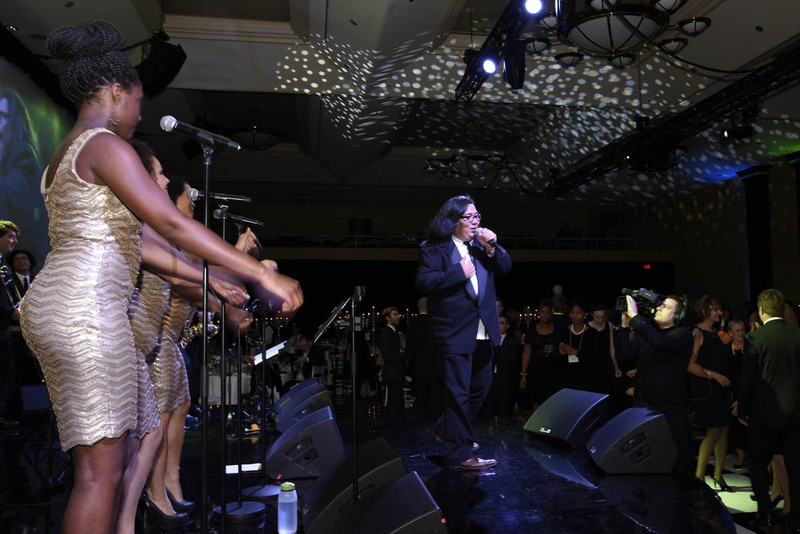 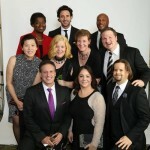 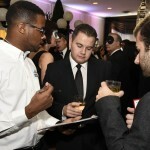 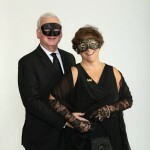 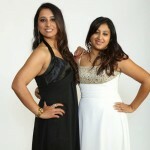 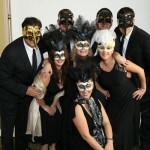 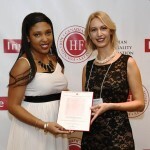 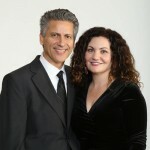 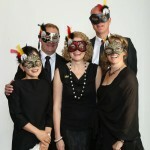 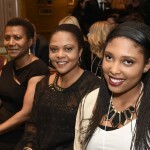 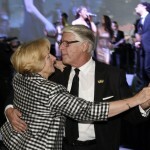 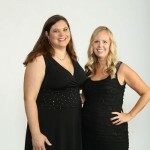 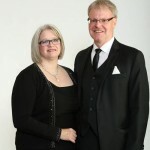 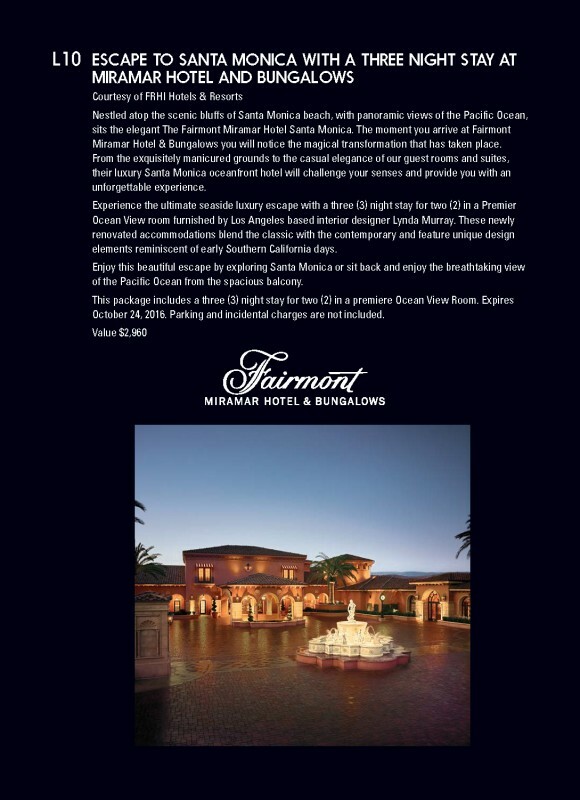 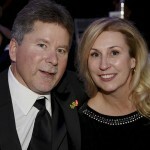 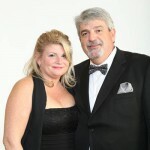 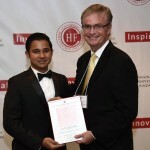 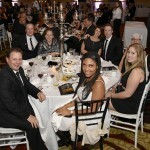 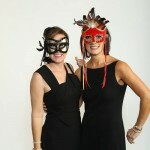 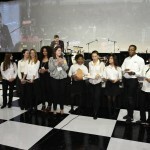 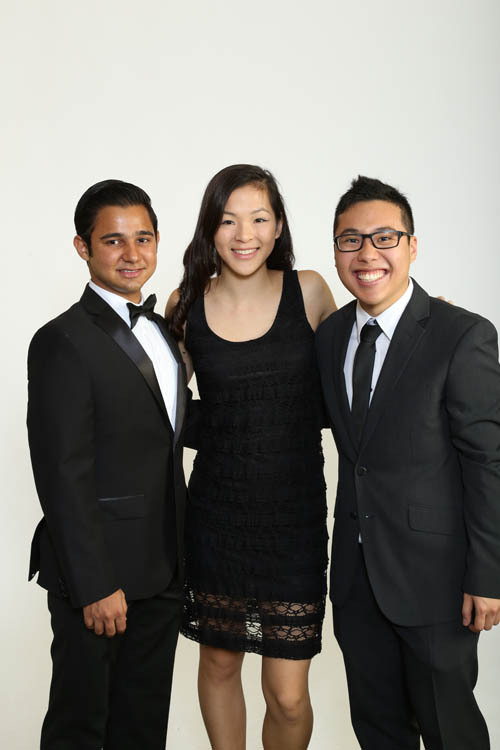 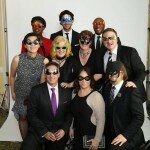  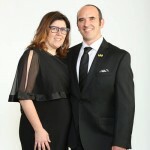 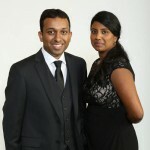 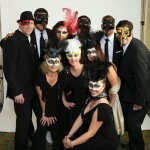 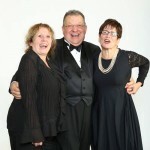 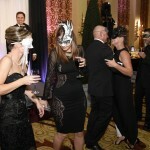 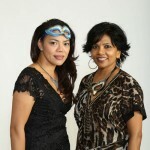 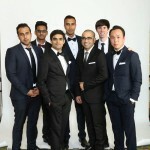 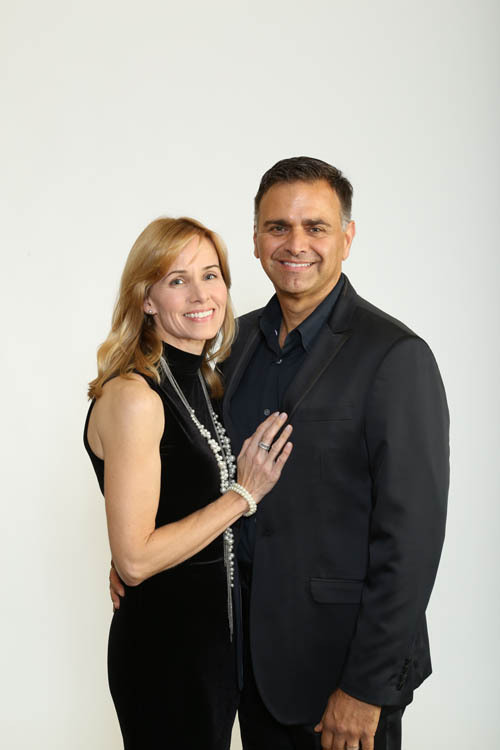 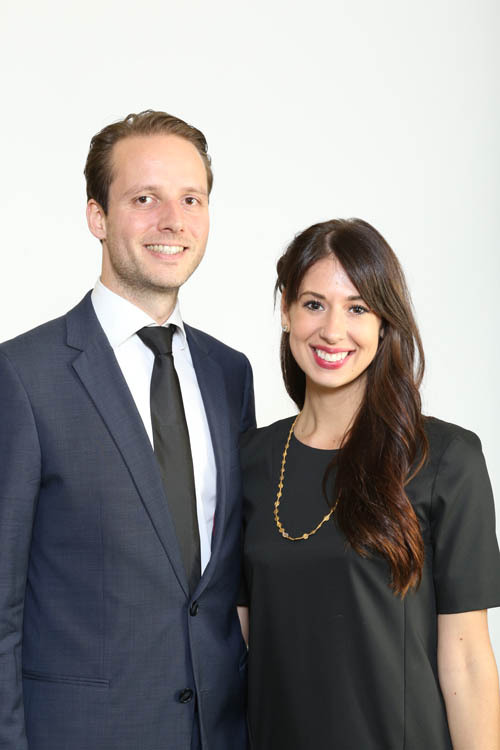 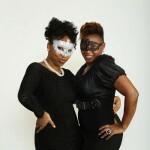 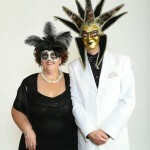 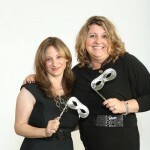 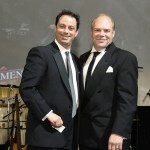 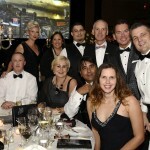 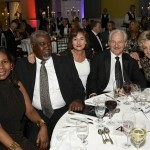 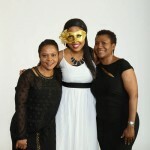 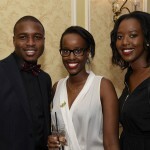 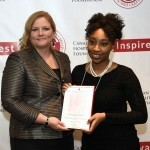 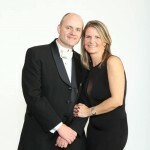 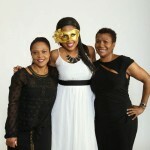 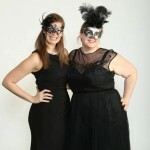 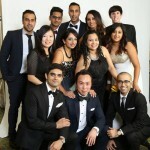 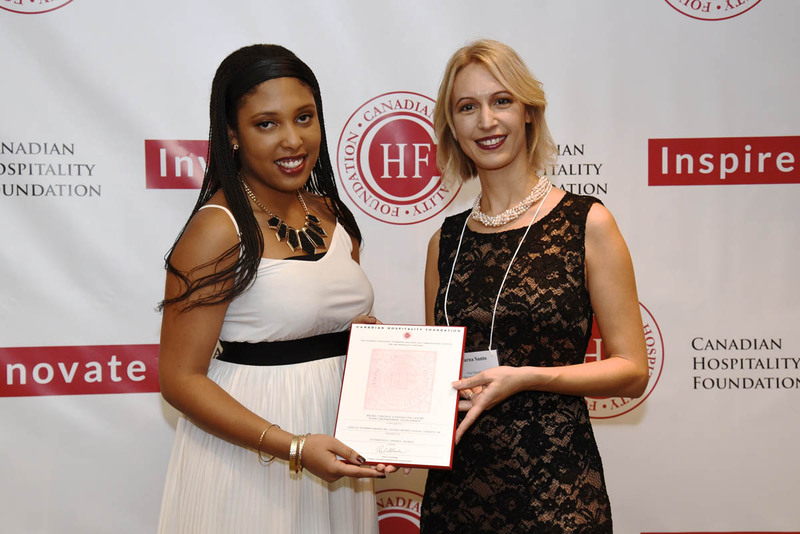 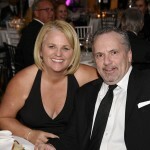 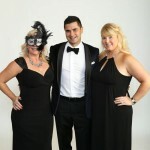 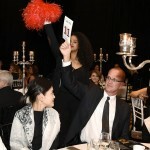 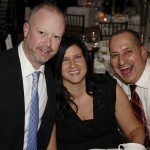 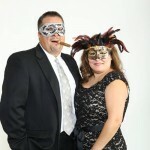 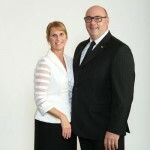 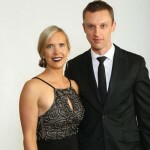 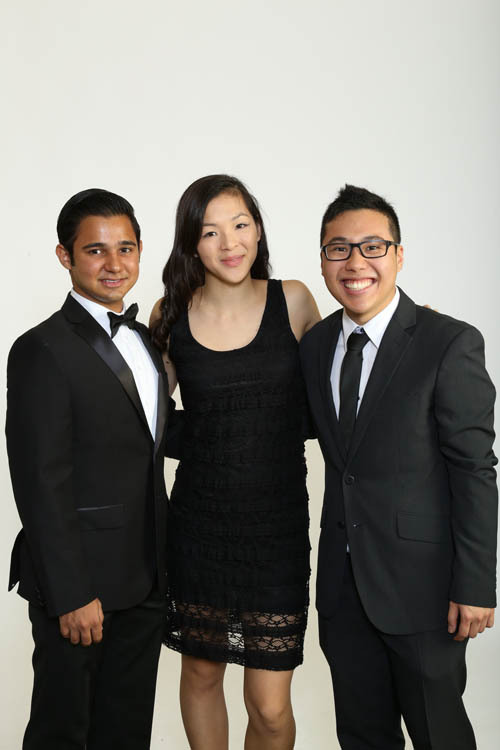 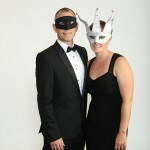 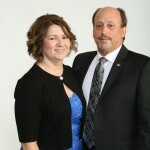 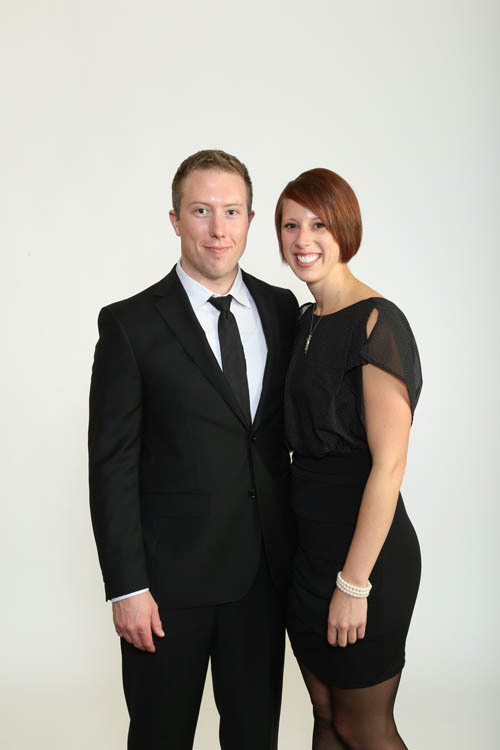 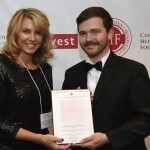 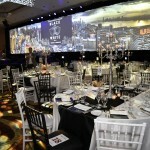 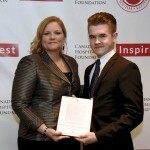 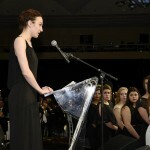 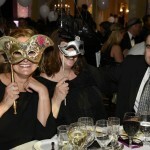 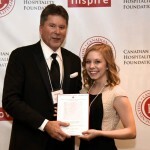 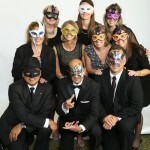 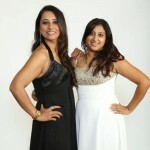 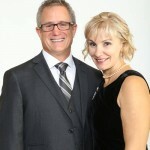 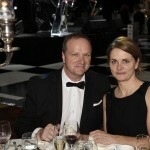 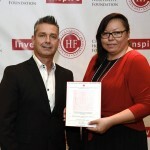 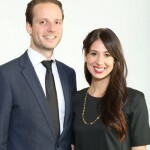 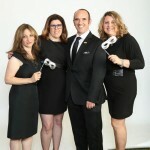 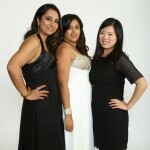 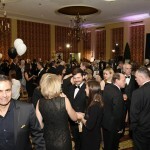 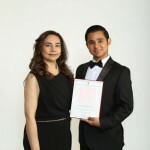 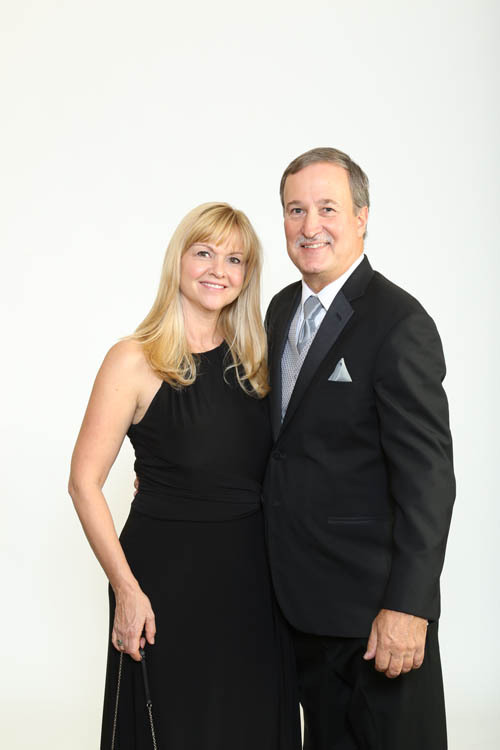 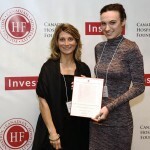 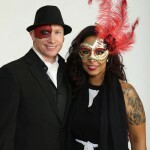 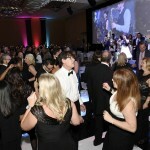 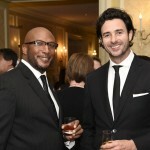 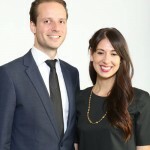 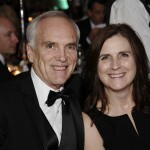 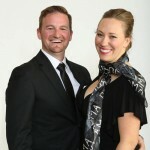 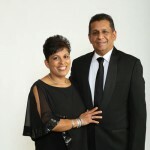 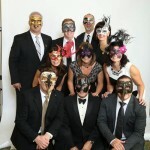 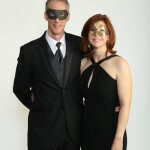 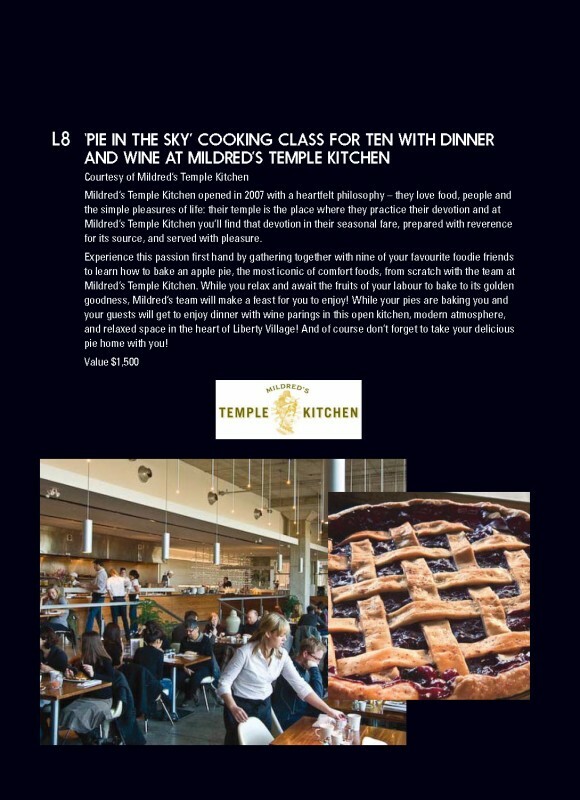 Please visit our Gala Sponsor page for a full listing of all those that generously participated. 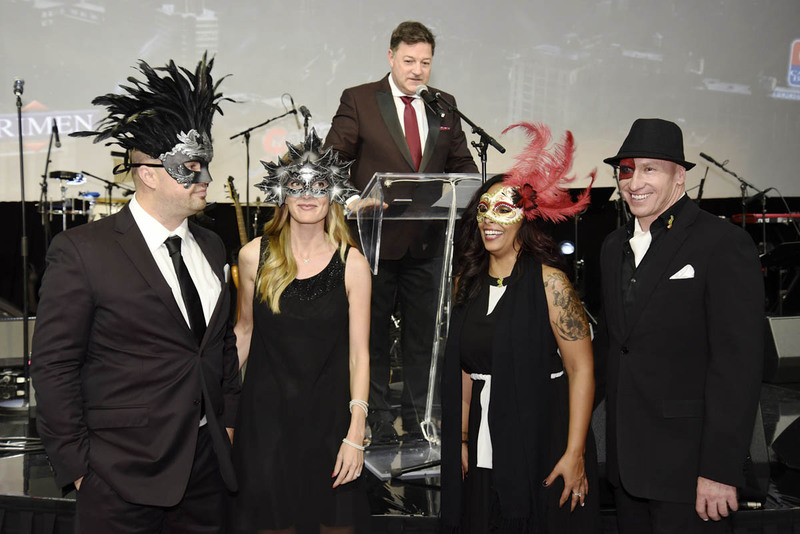 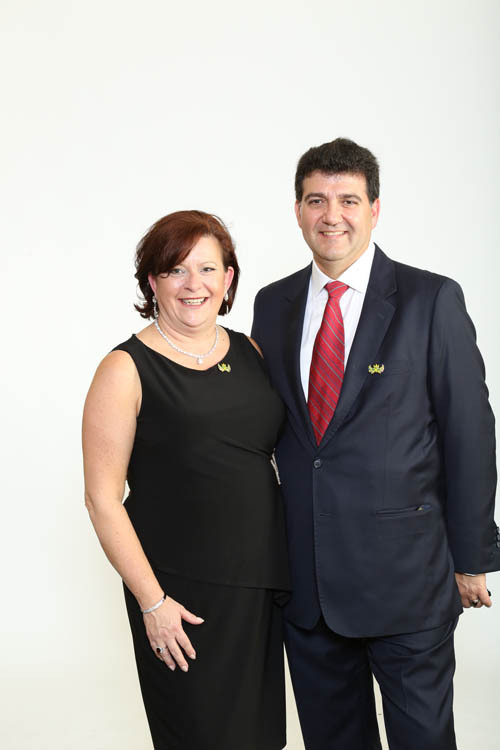 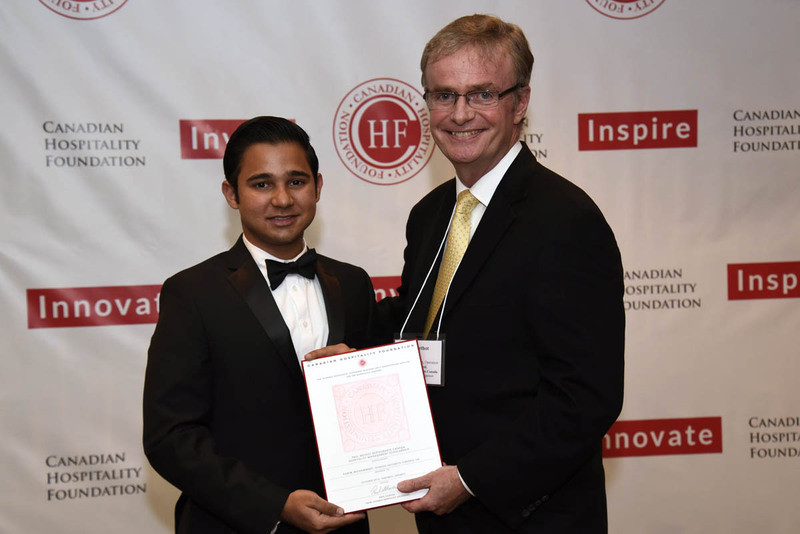 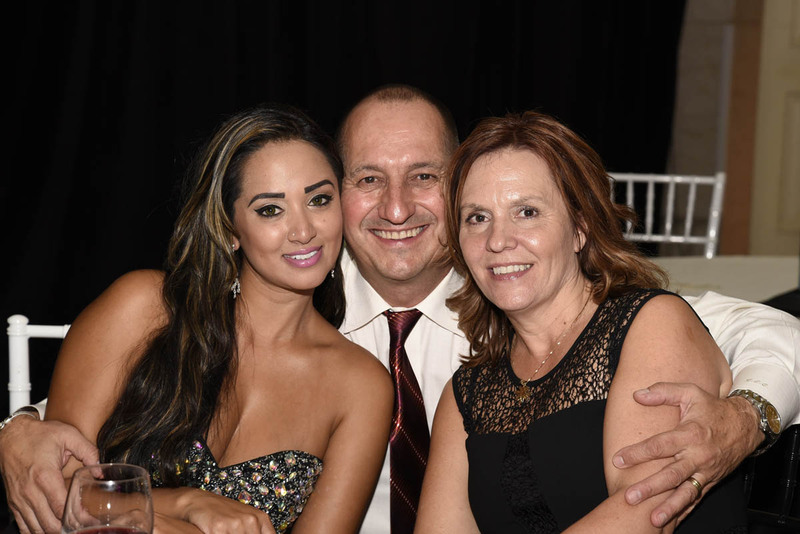 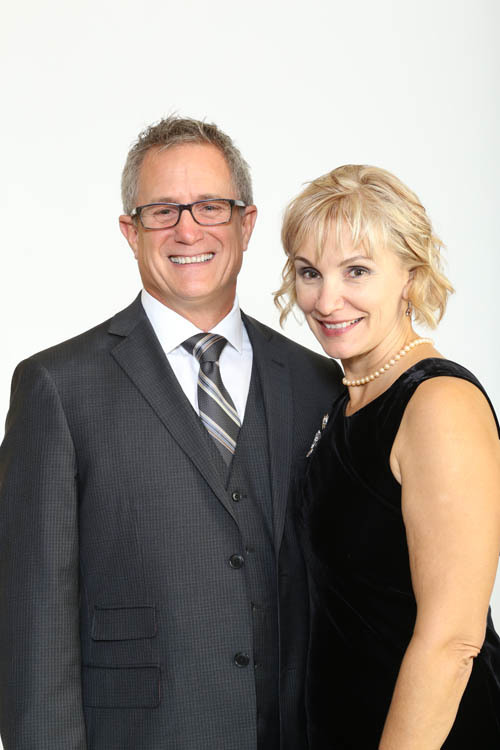 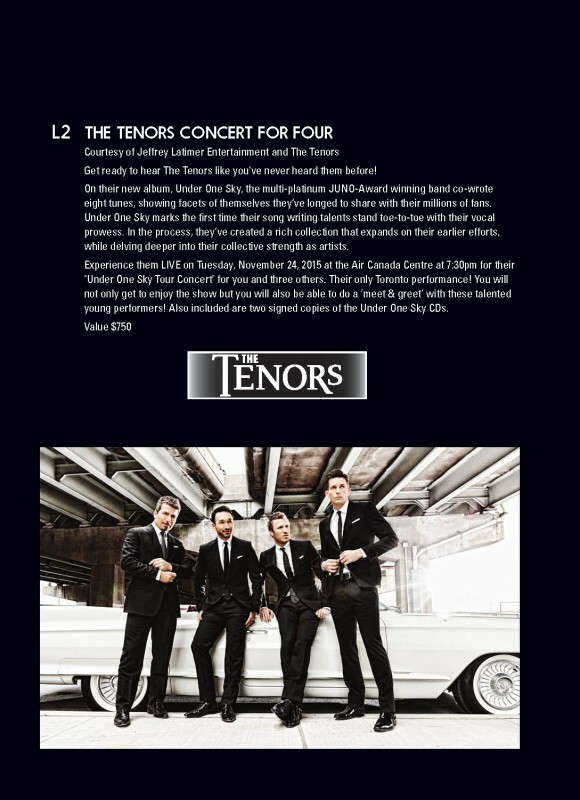 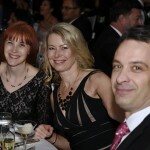 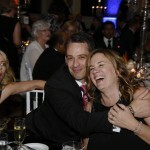 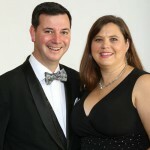 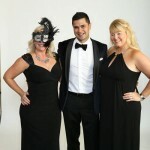 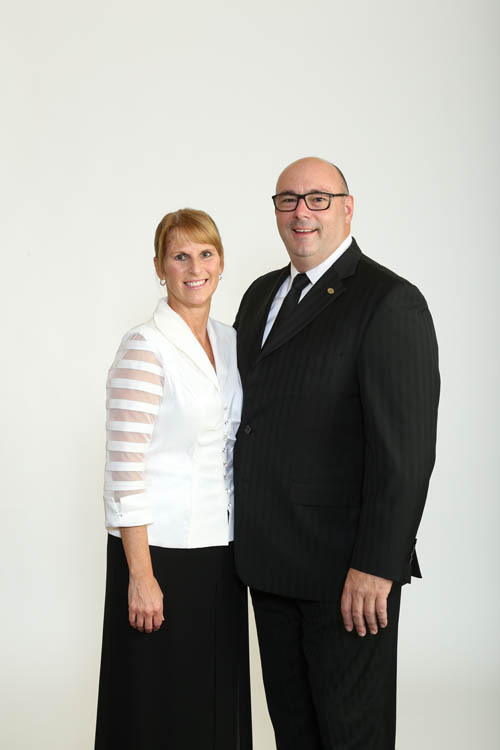 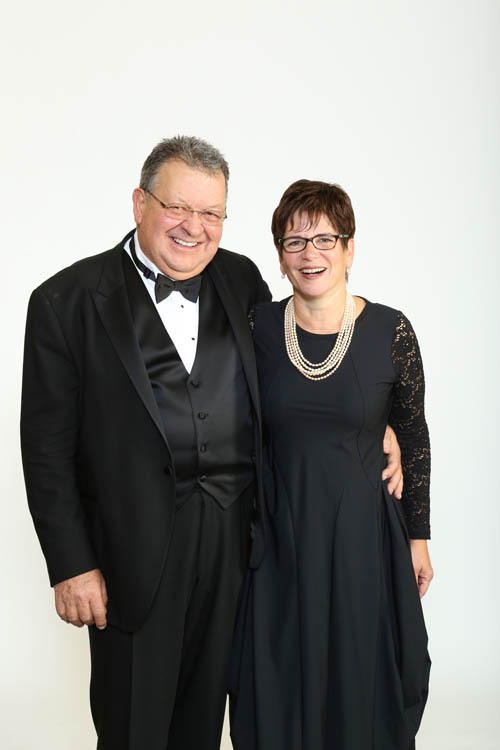 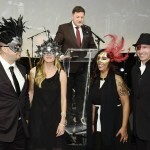 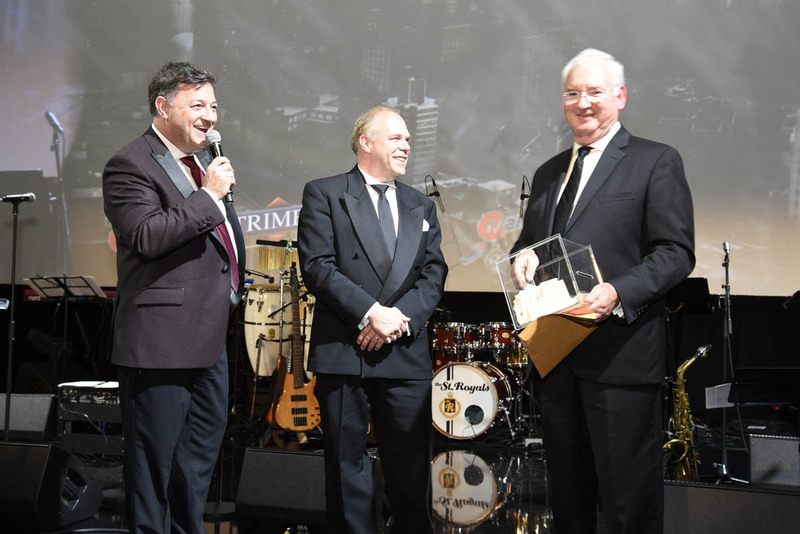 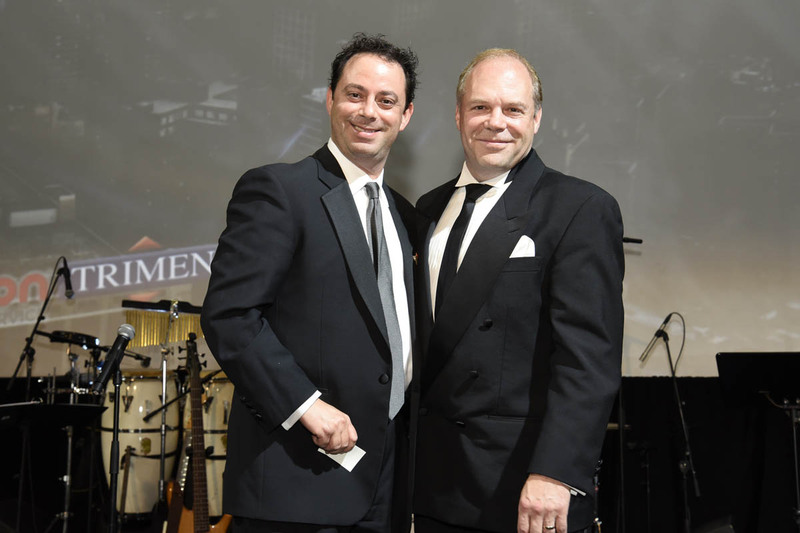 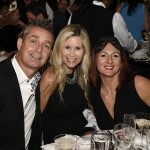 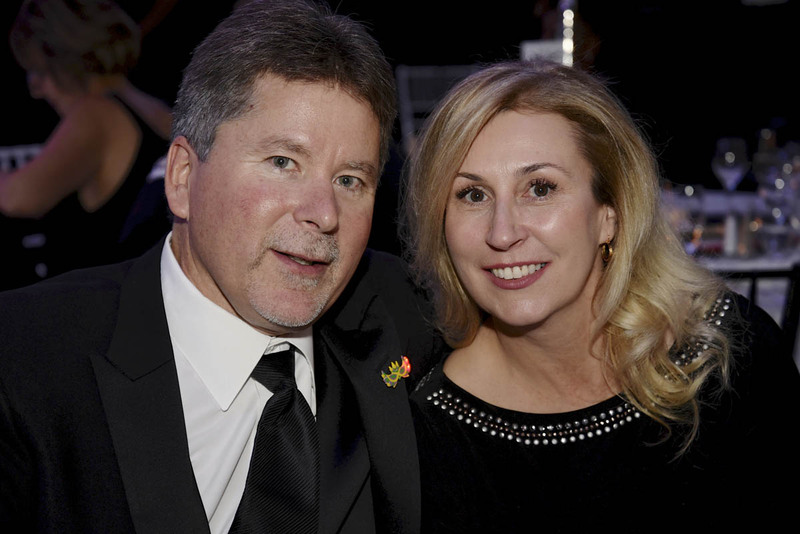 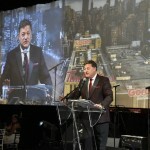 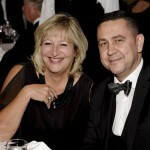 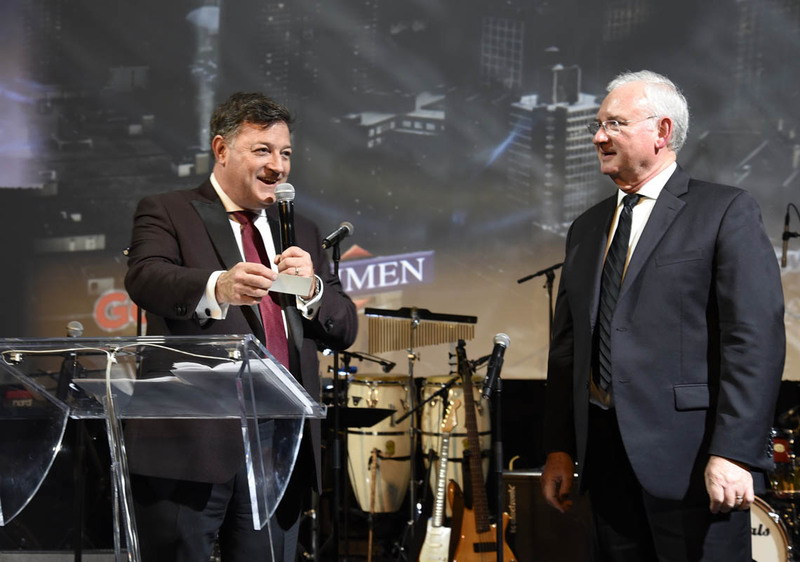 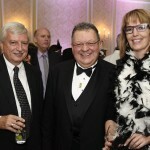 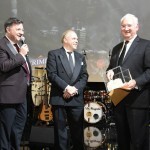 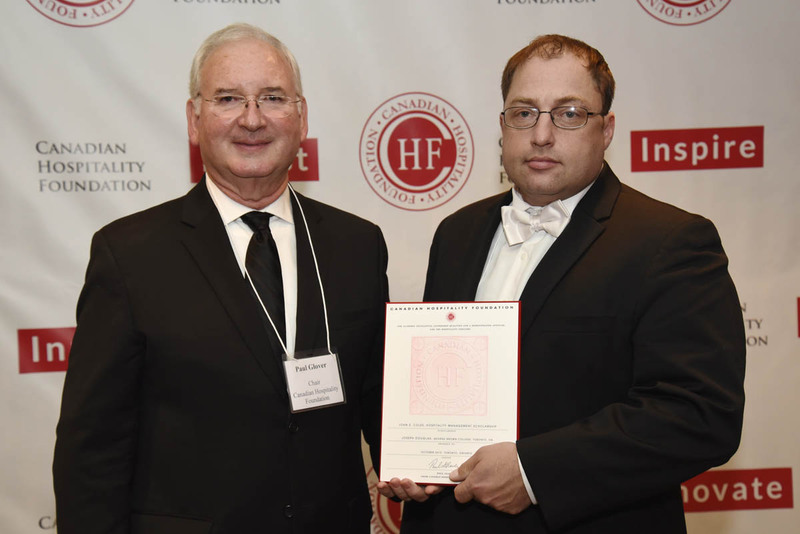 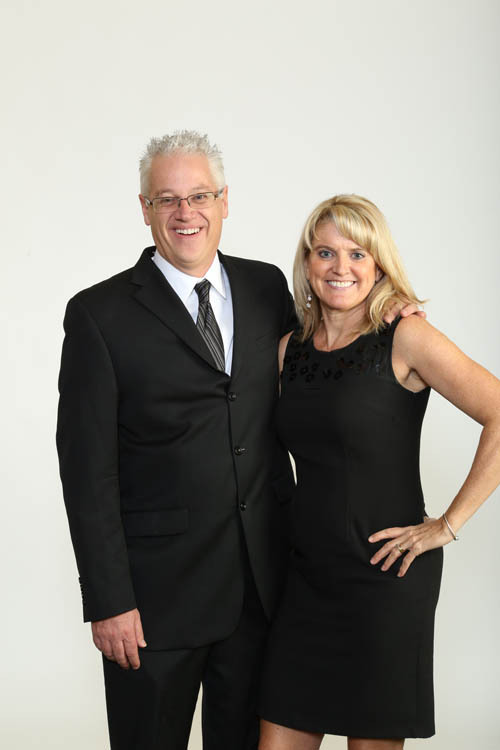 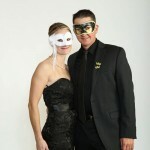 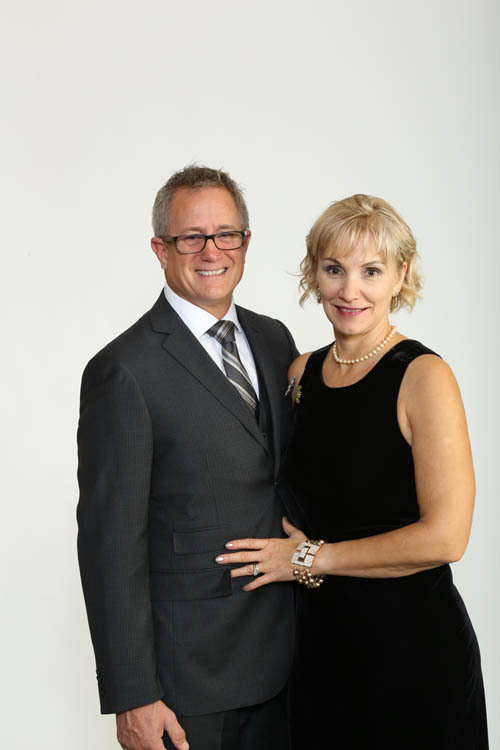 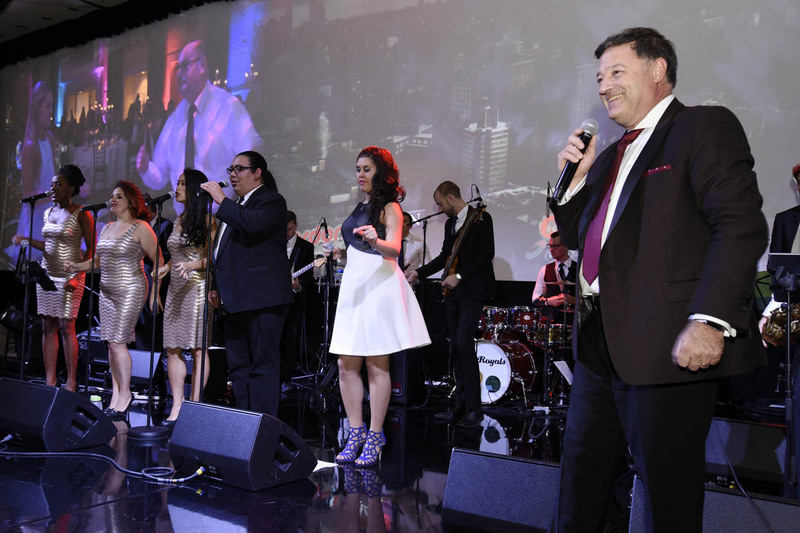 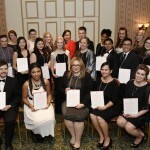 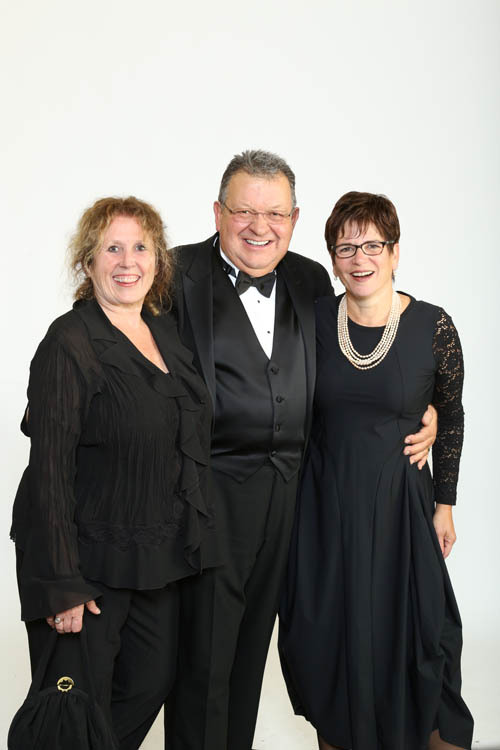 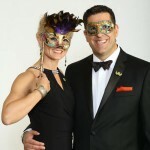 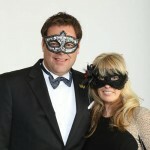 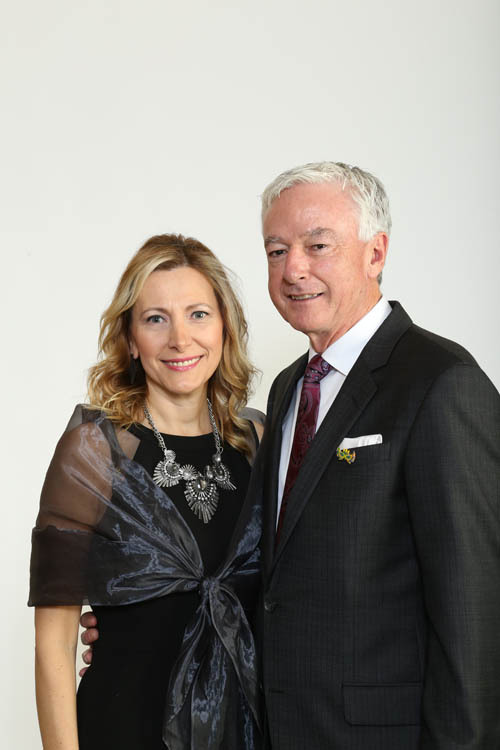 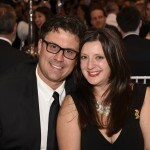 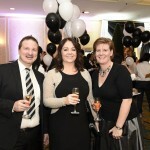 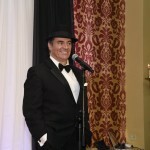 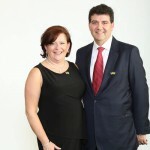 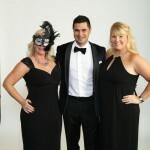 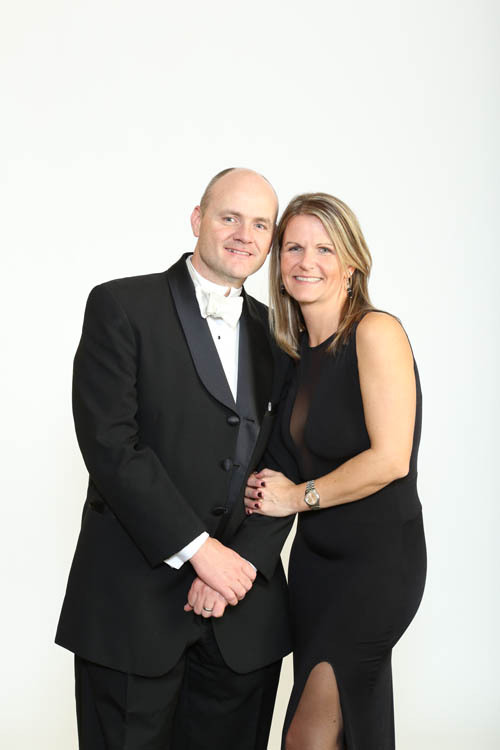 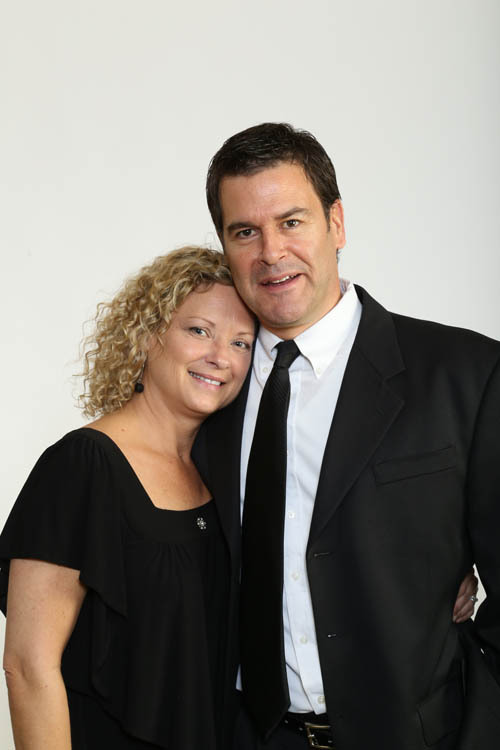 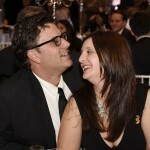 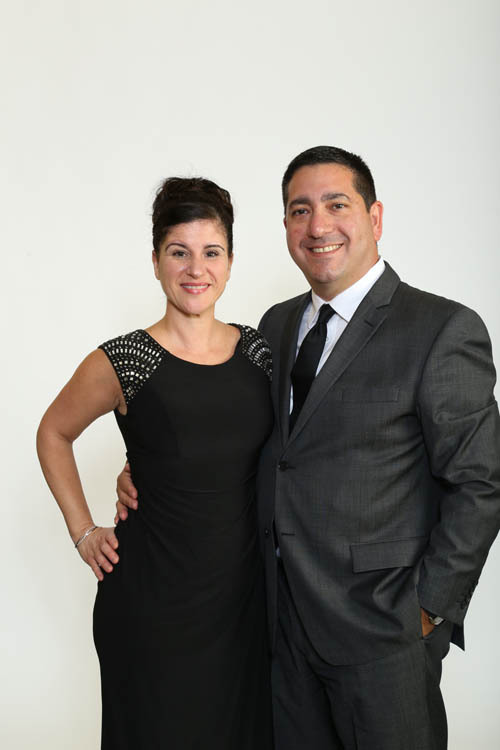 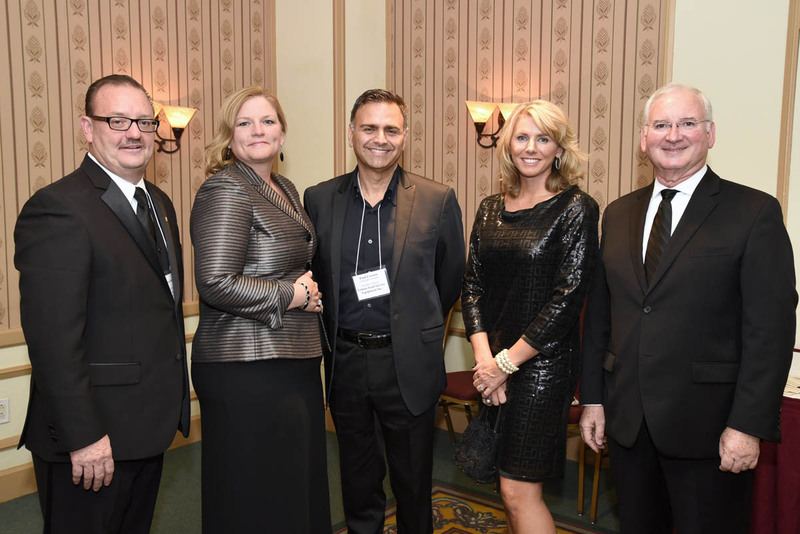 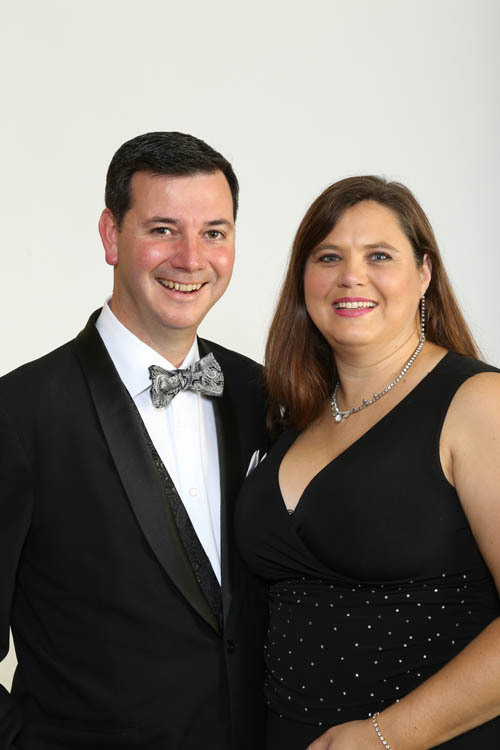 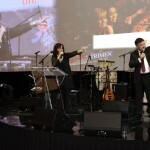 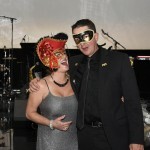 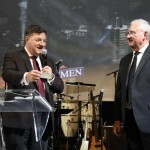 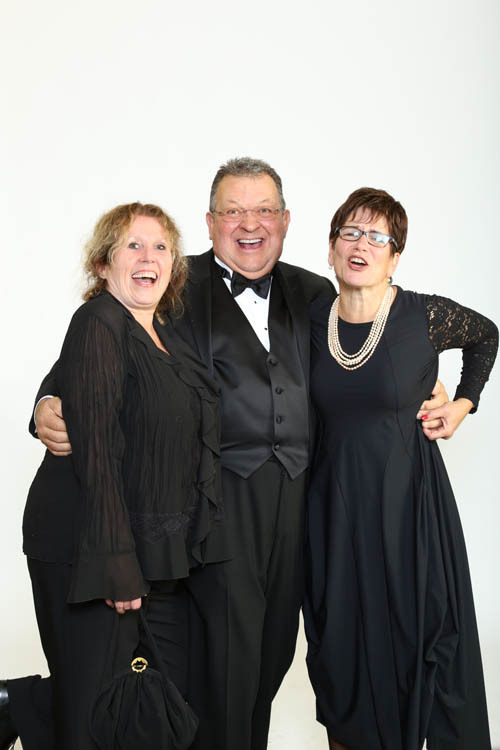 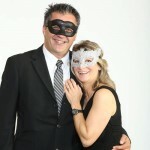 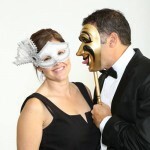 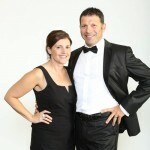 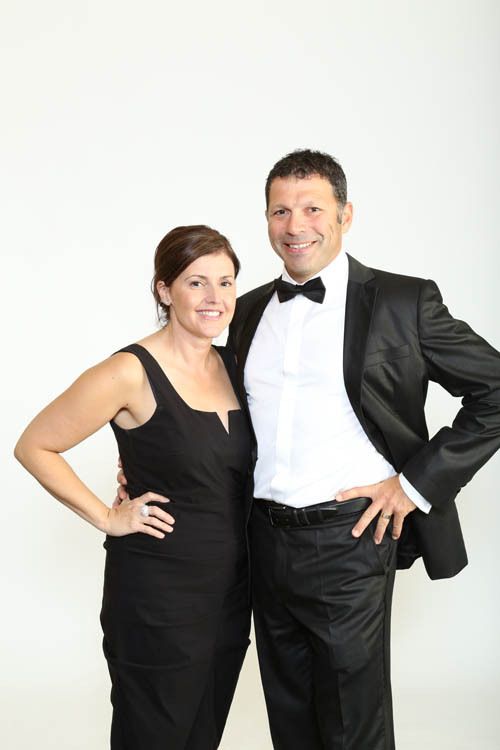 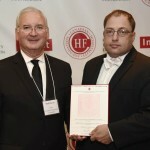 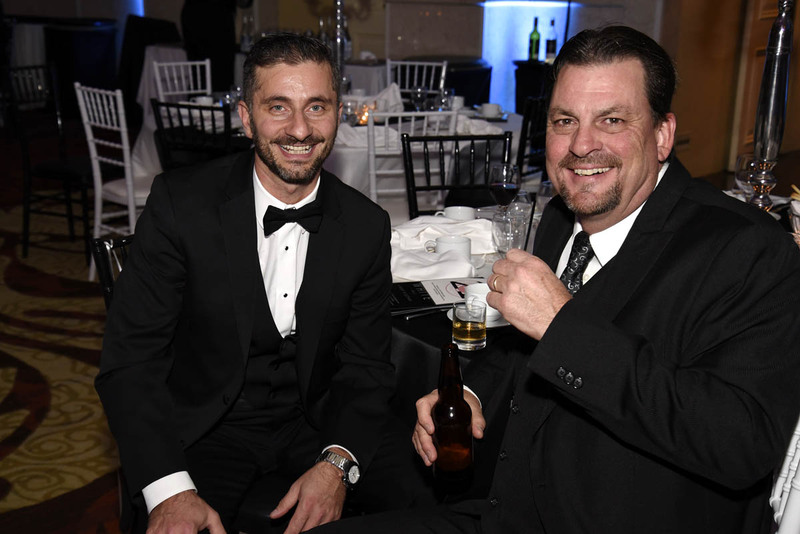 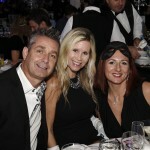 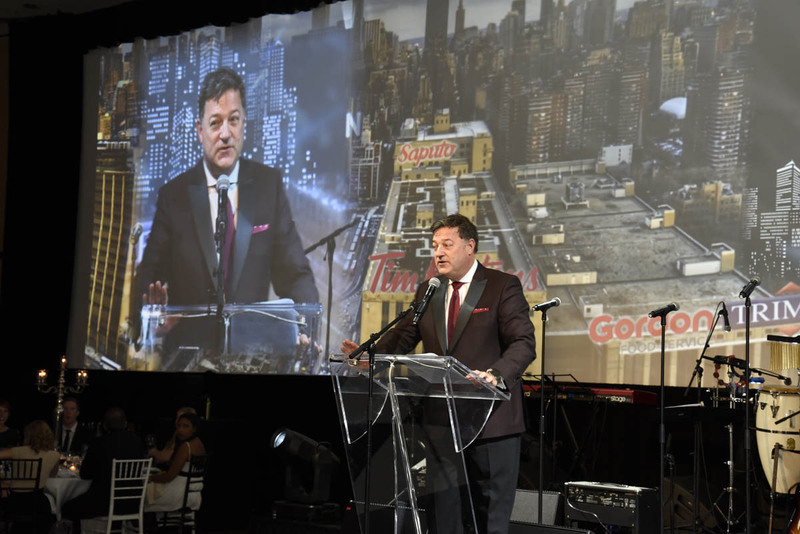 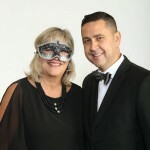 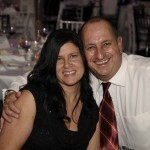 A very special thank you to the very elegant and debonair Kevin Frankish for making the evening spectacular. 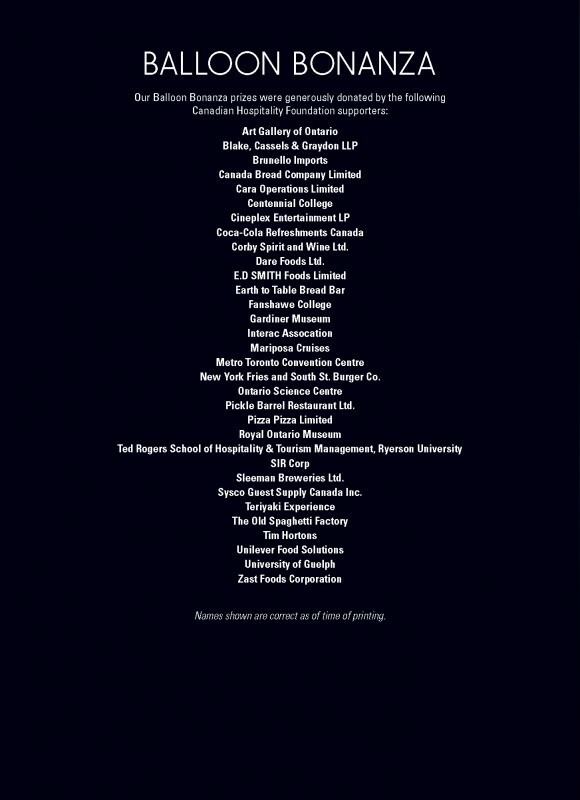 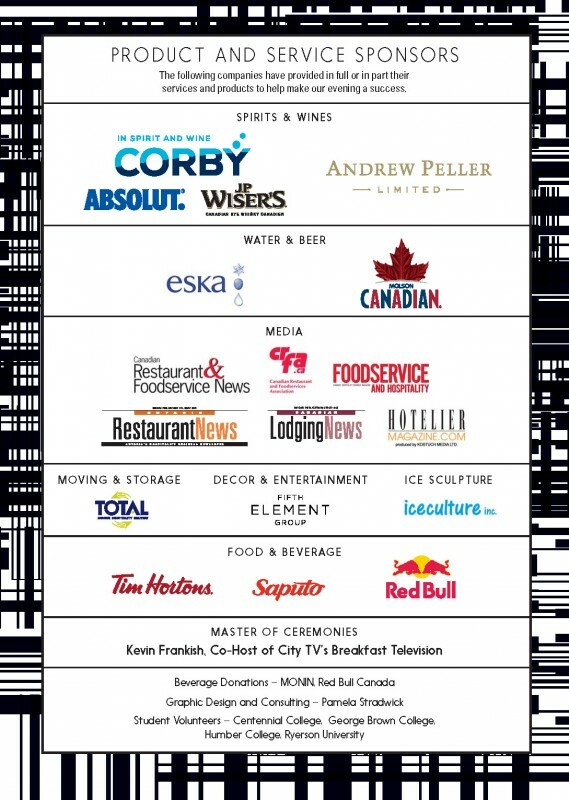 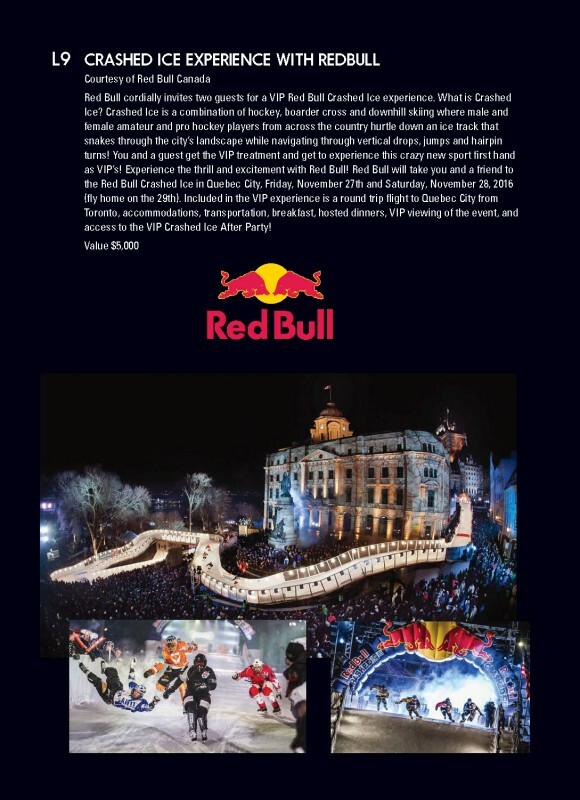 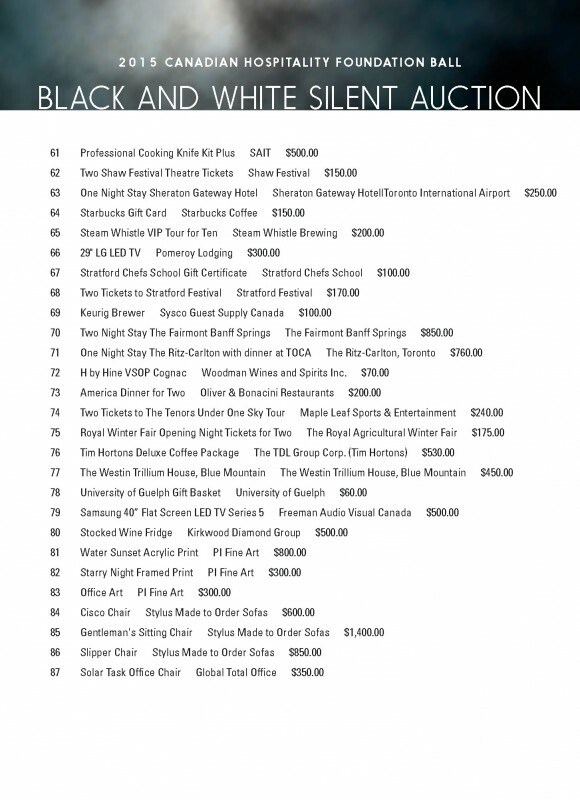 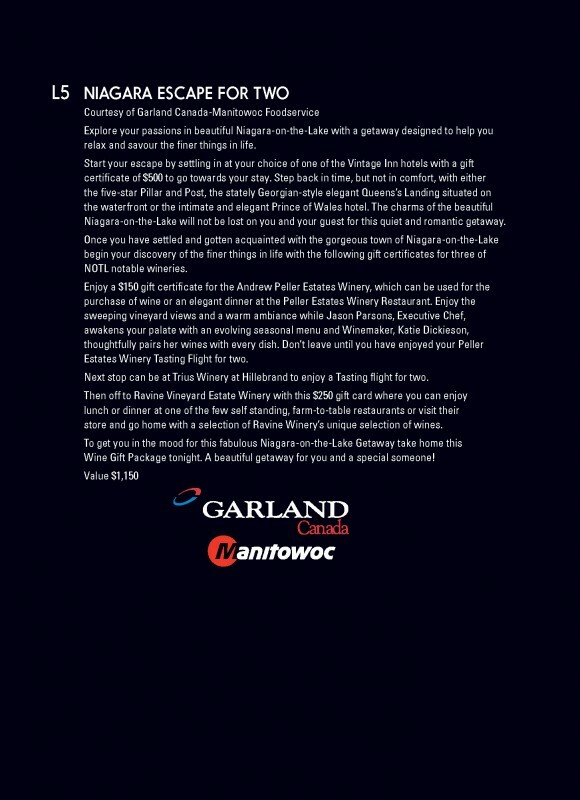 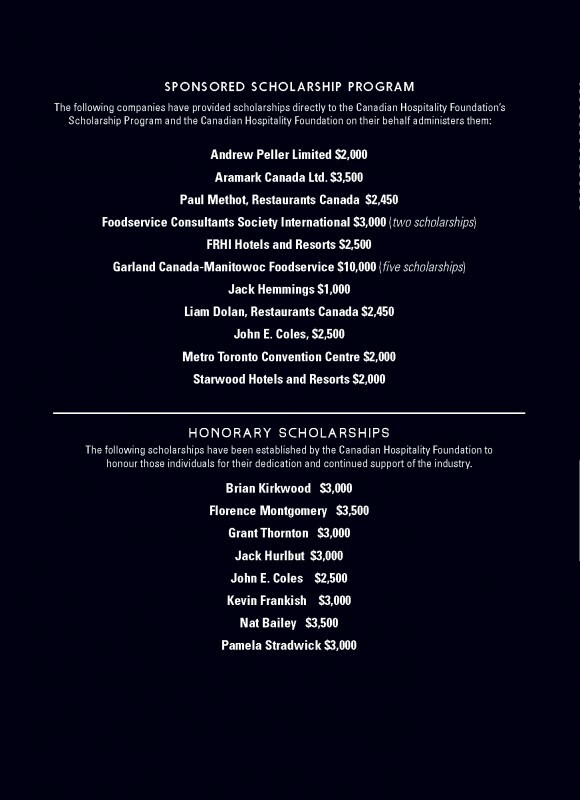 We would like to thank our Product Sponsors who continue to support year after year: Andrew Peller Limited, Eaux Vives Water (ESKA Water), Saputo Dairy Products Canada, MONIN Syrups, and Iceculture and a thank you to our Media Sponsors: Kostuch Media (Foodservice and Hospitality Magazine and Hotelier), Ishcom Publications (Canadian Lodging News and Ontario Restaurant News), and Restaurants Canada through MediaEdge (Restaurant and Foodservice News). 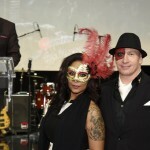 Thank you to Fifth Element for the décor and entertainment. 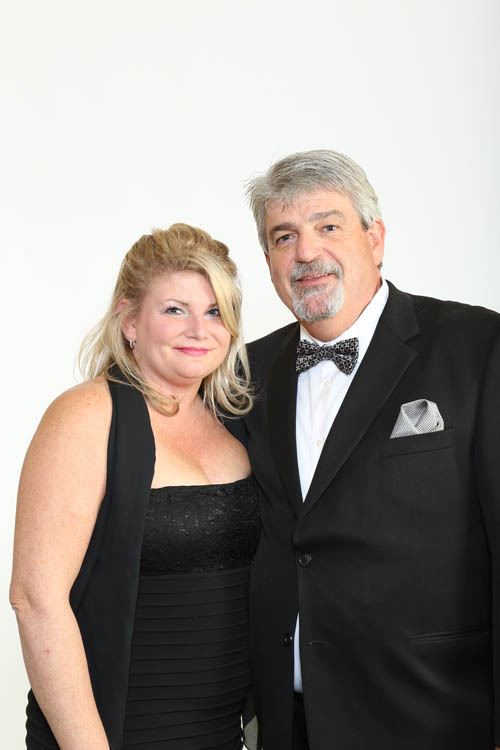 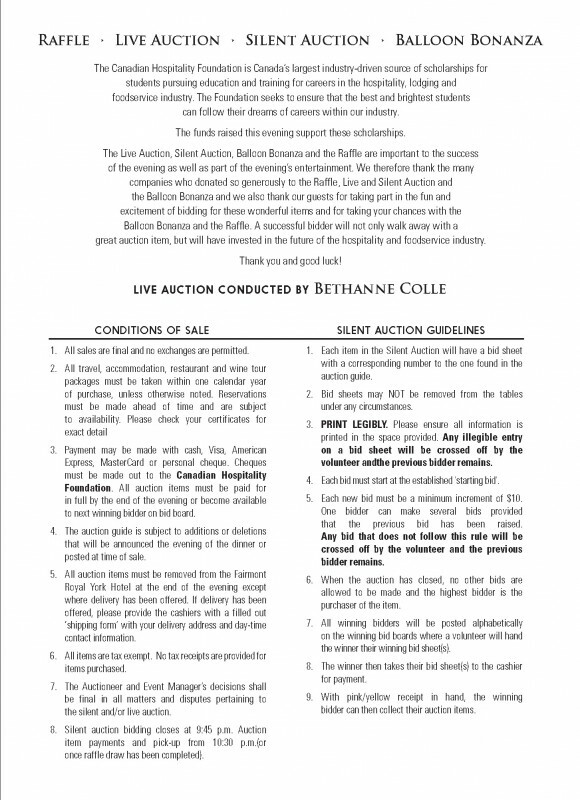 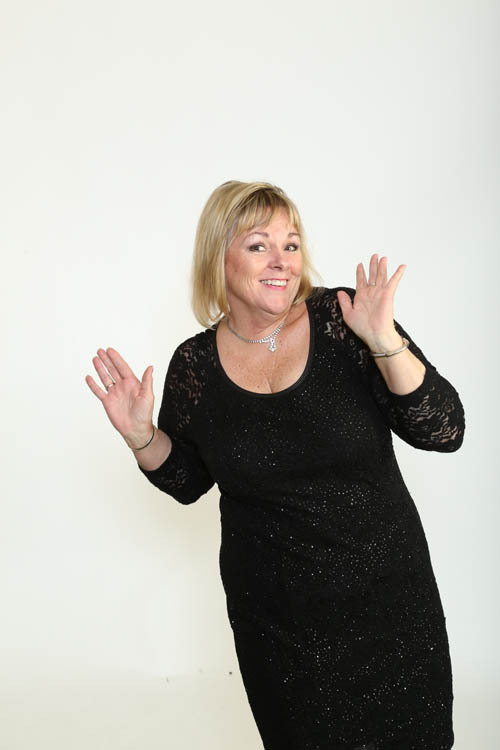 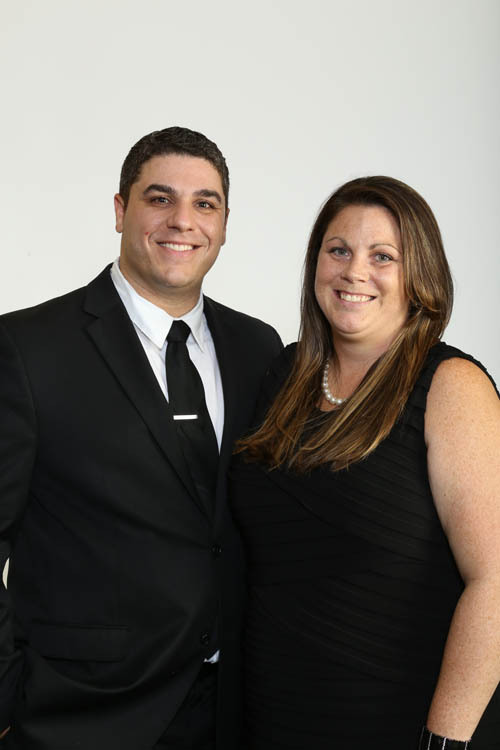 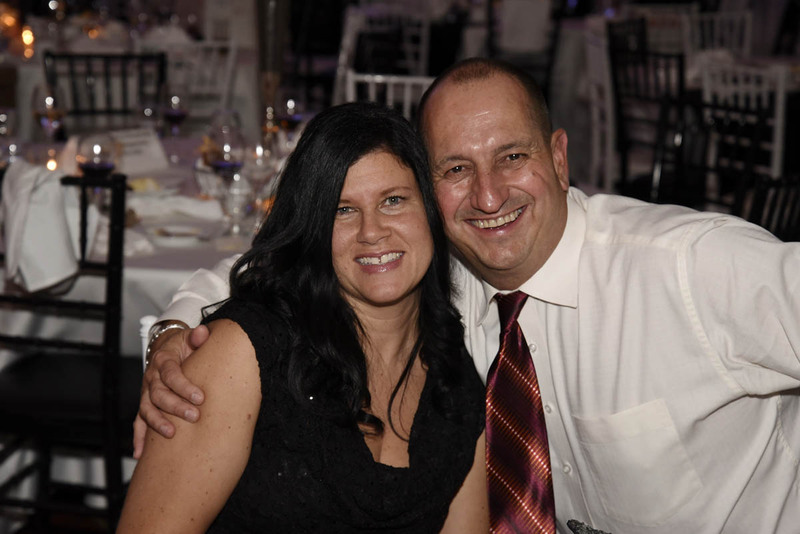 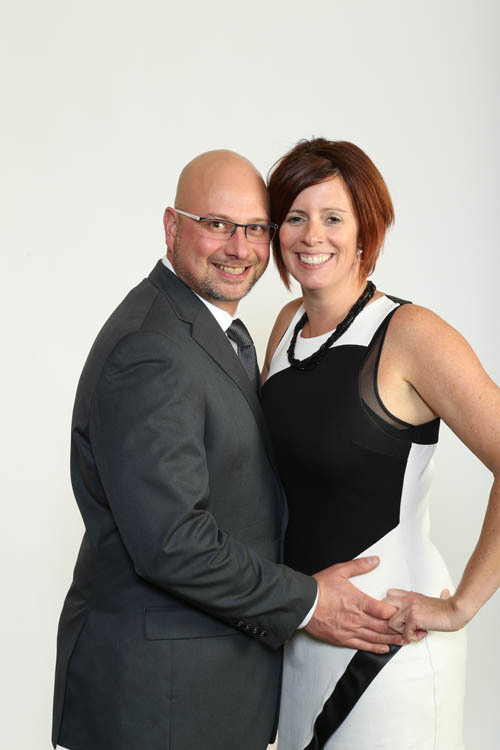 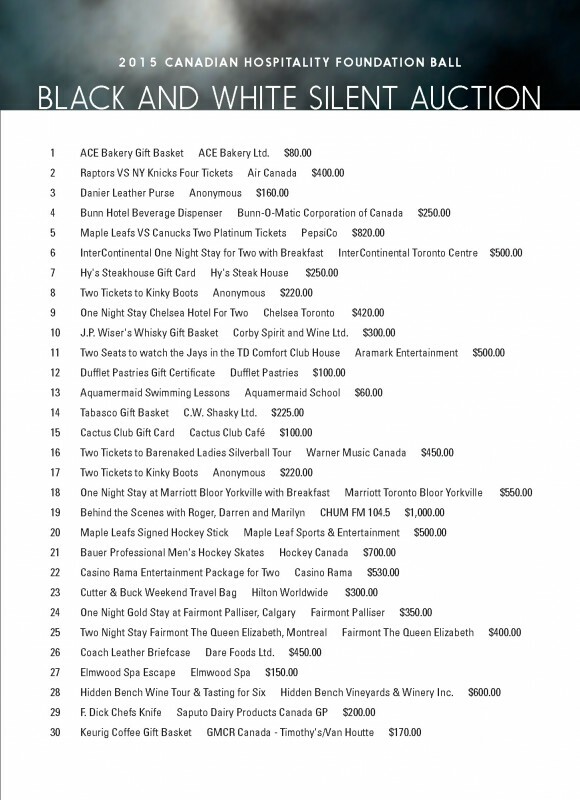 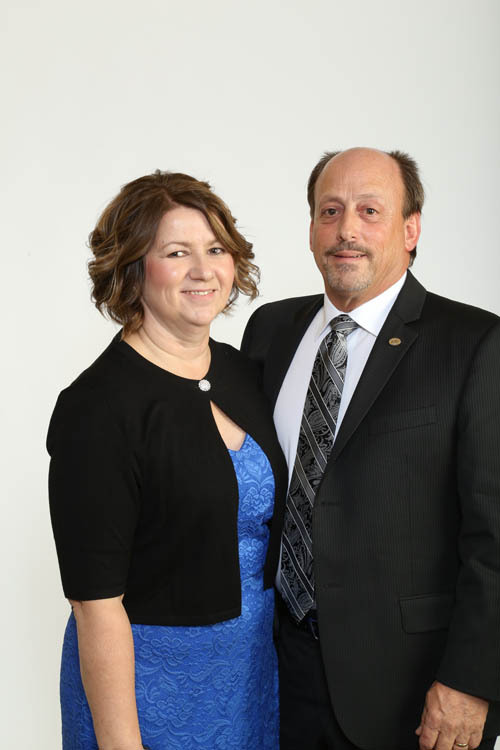 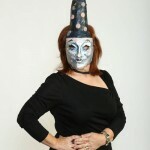 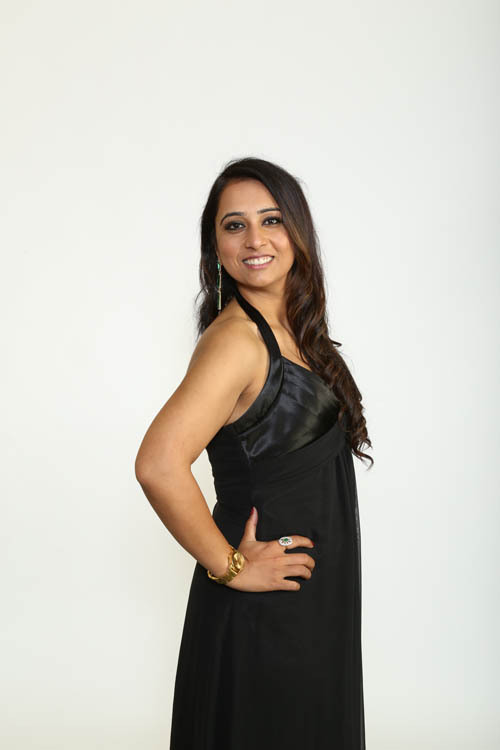 Thank you to Bethann Colle our professional auctioneer. 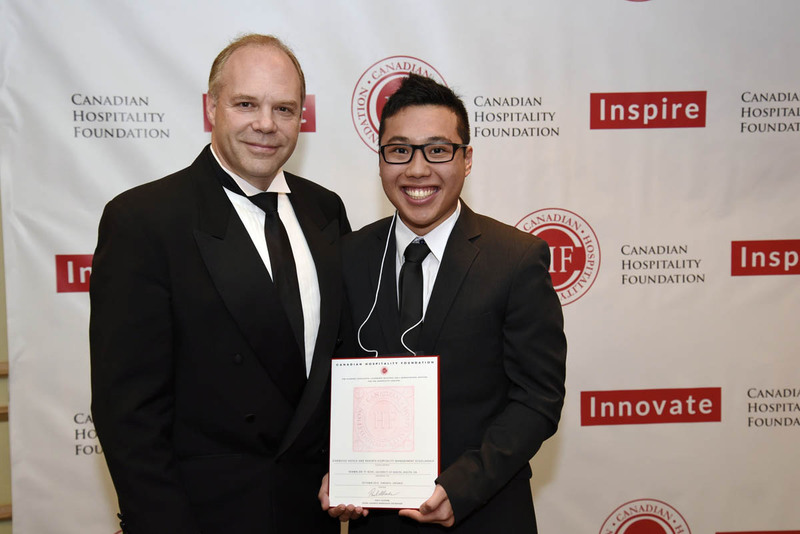 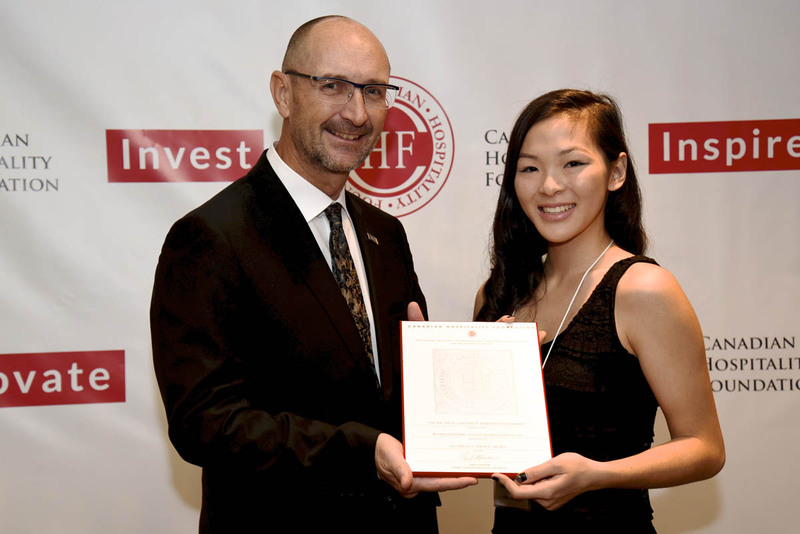 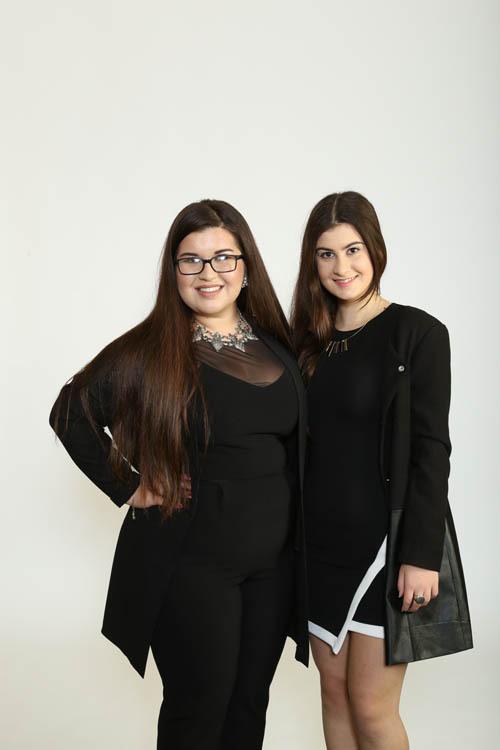 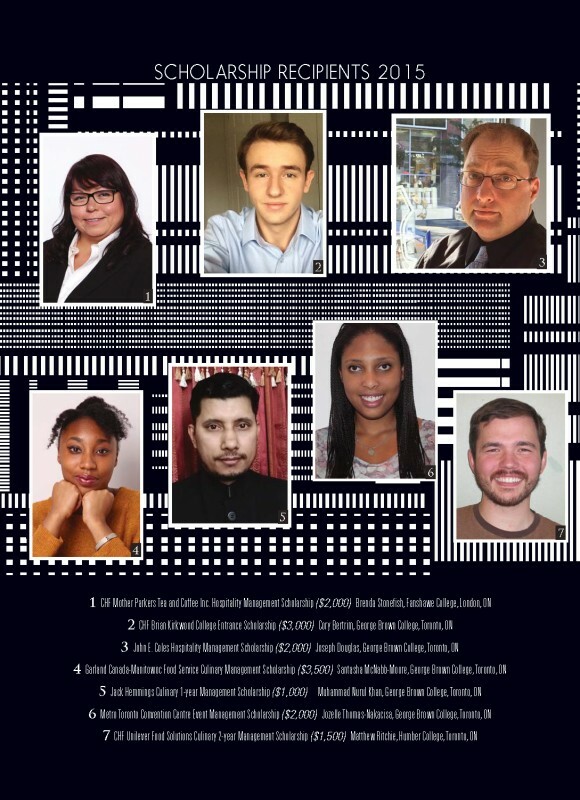 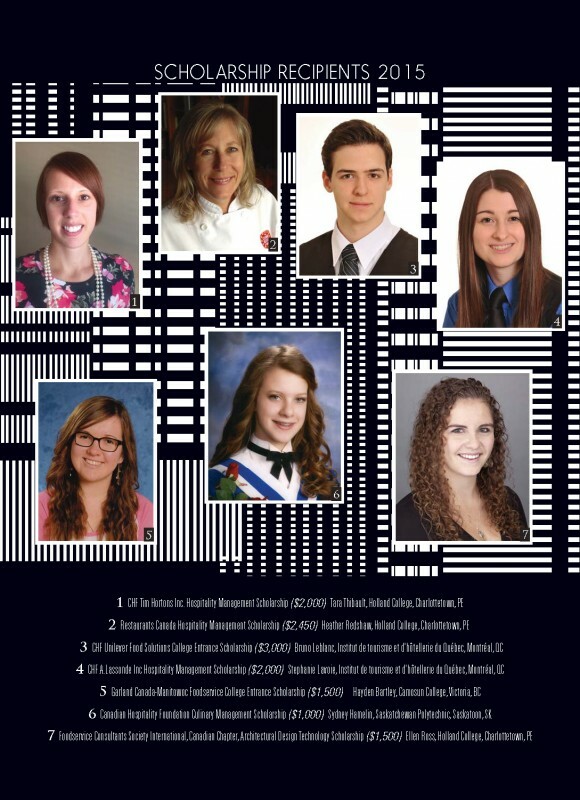 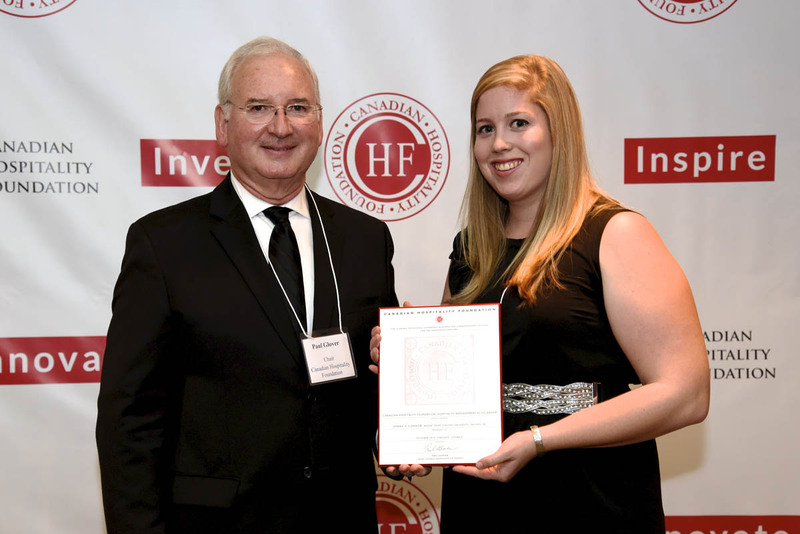 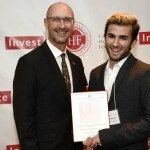 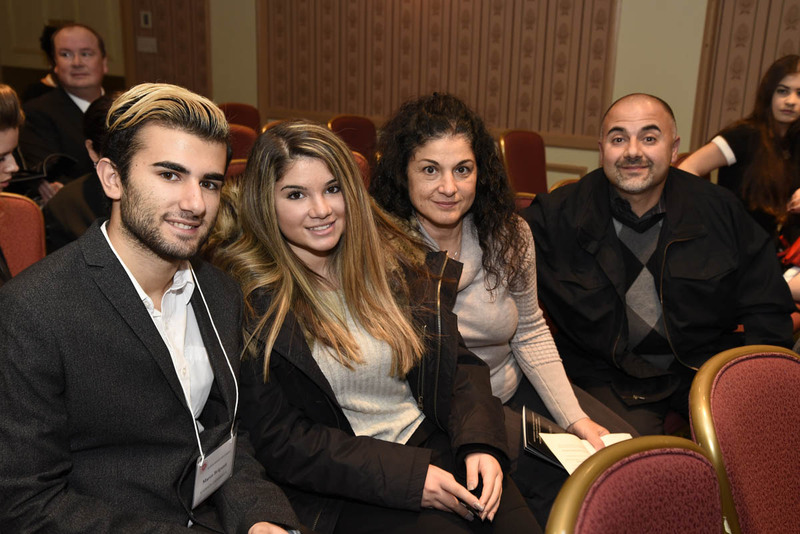 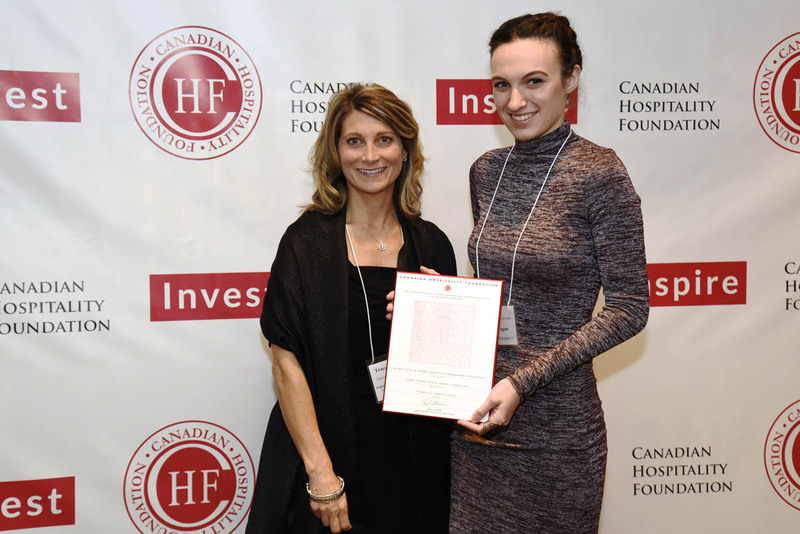 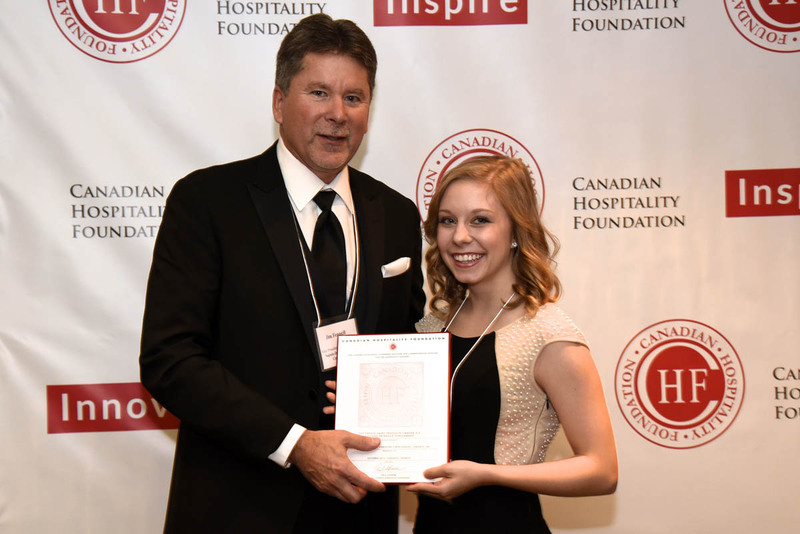 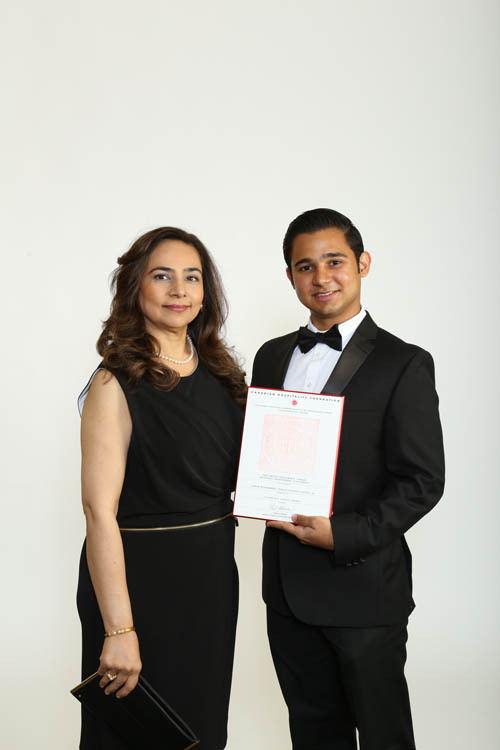 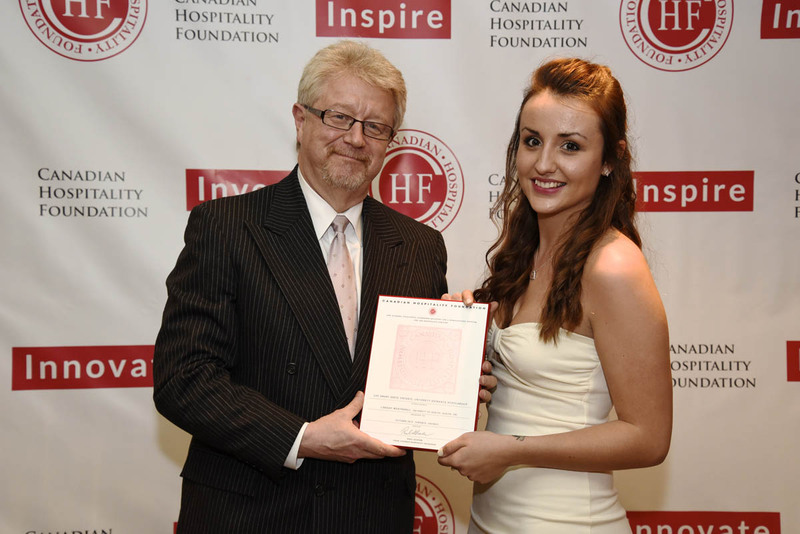 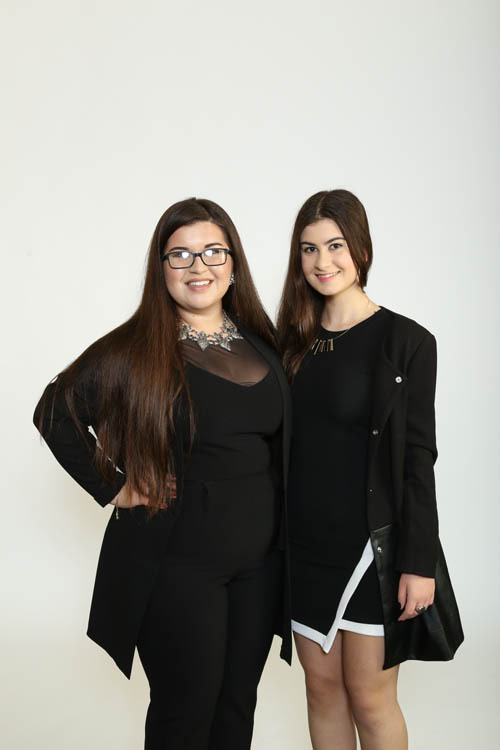 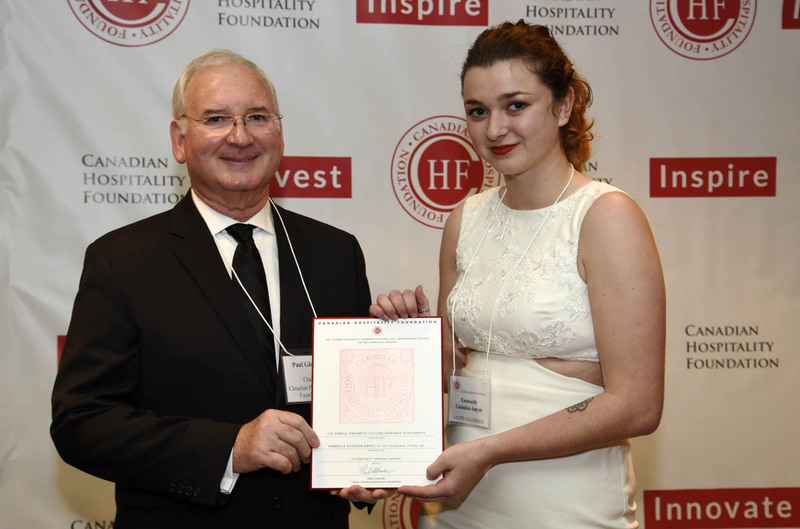 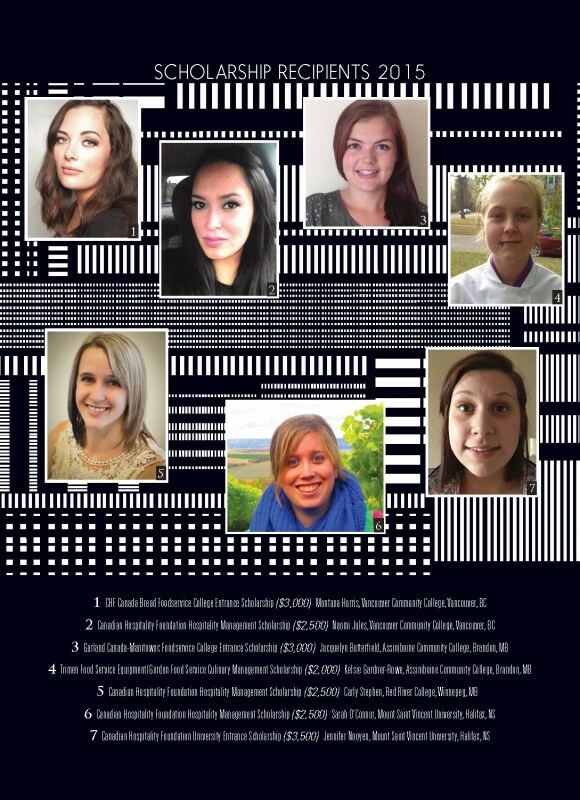 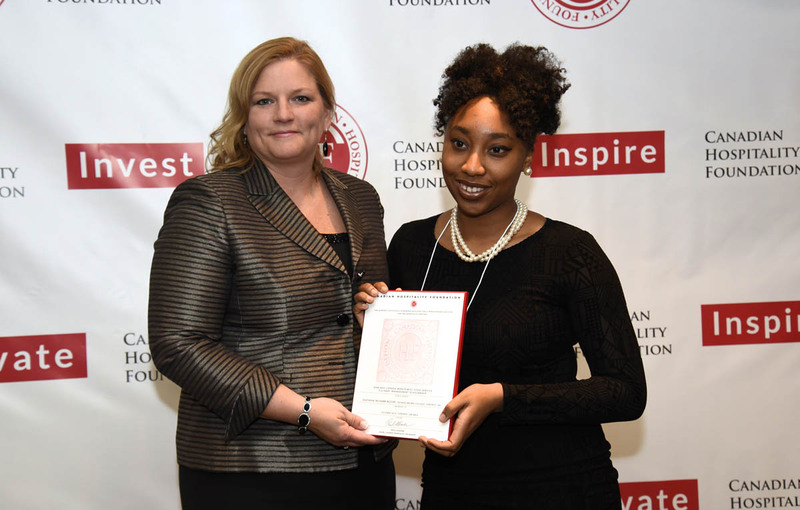 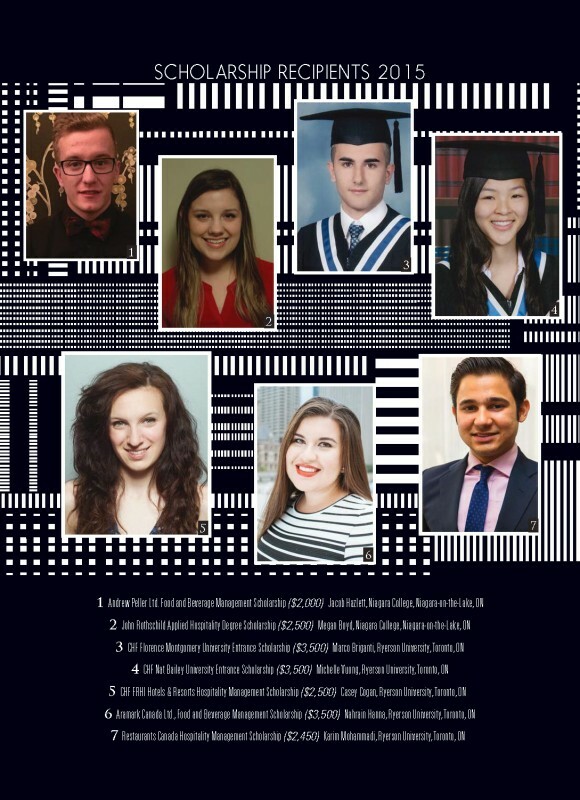 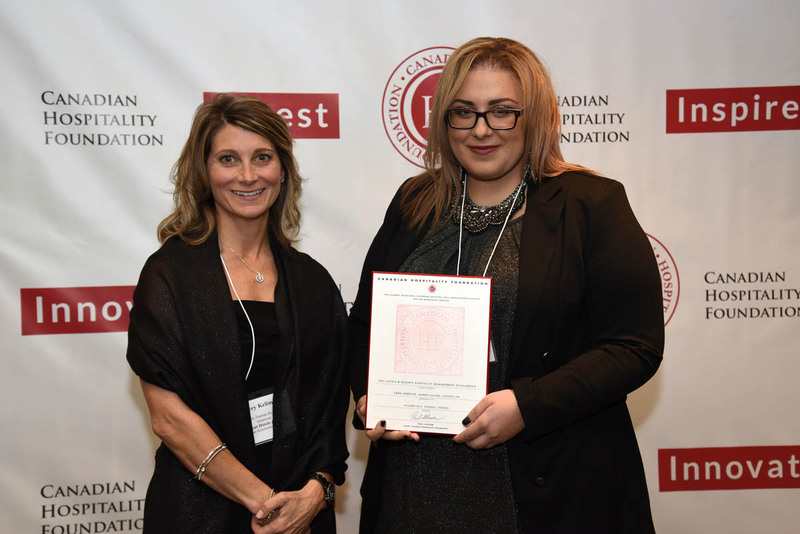 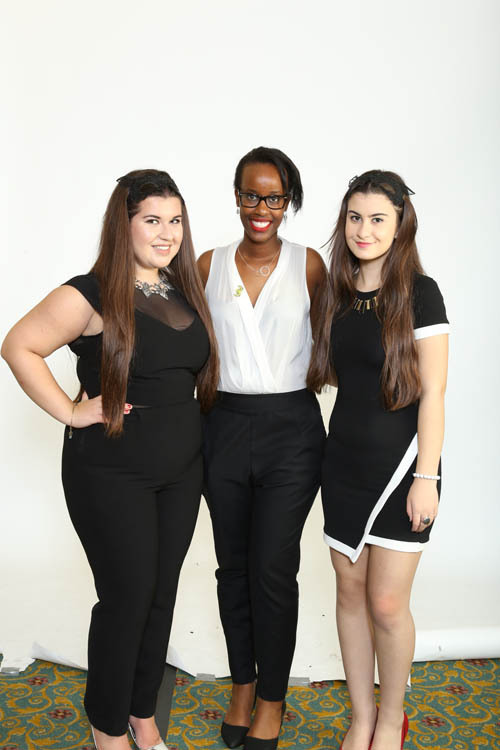 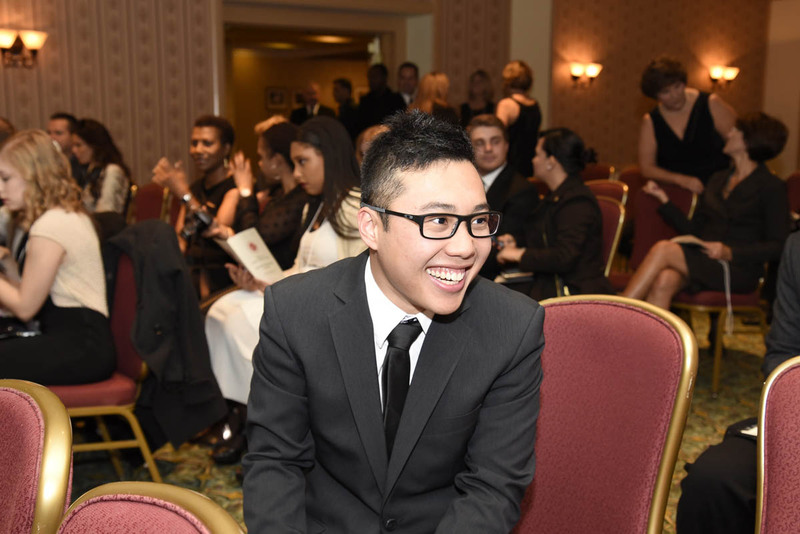 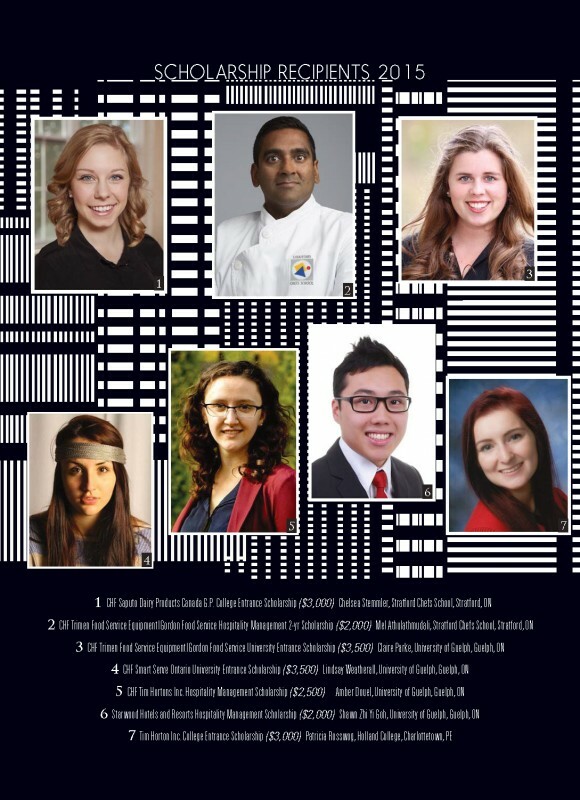 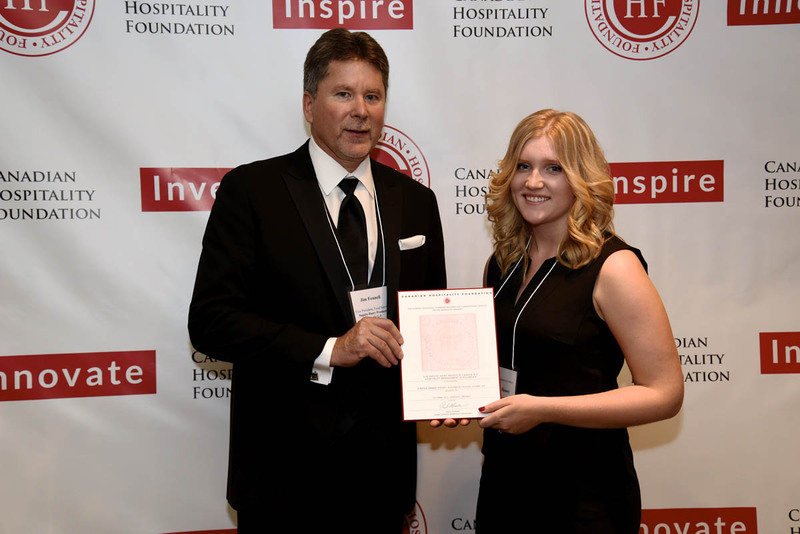 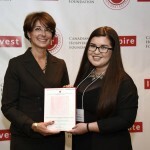 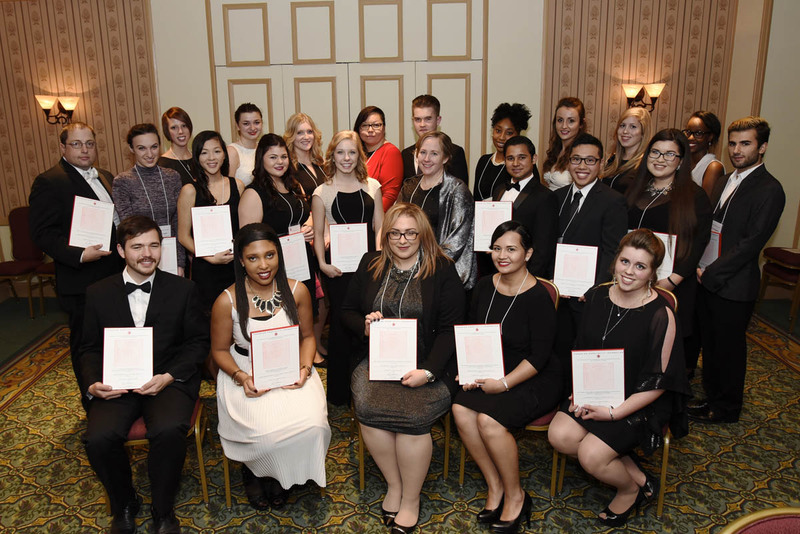 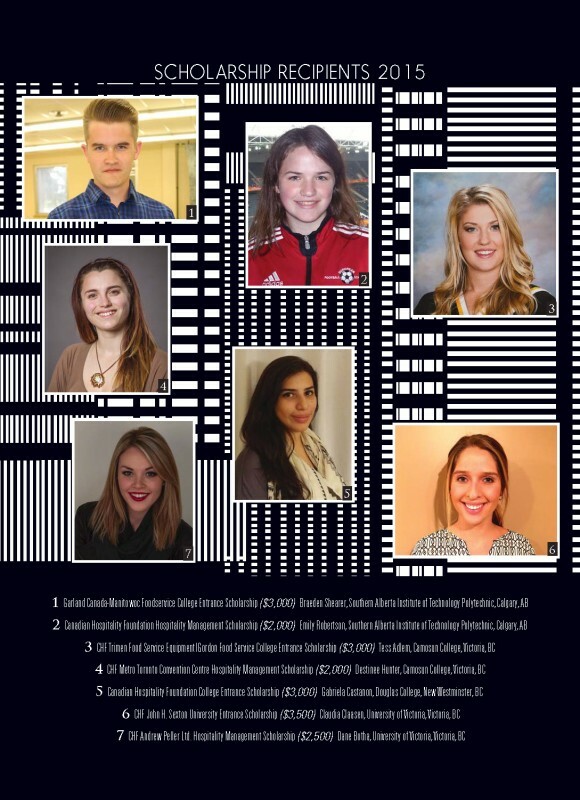 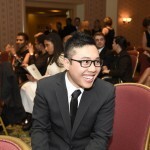 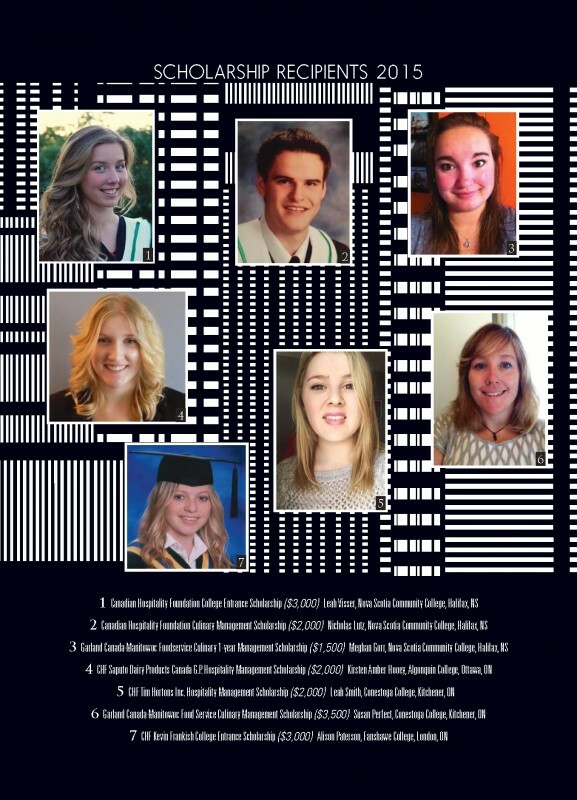 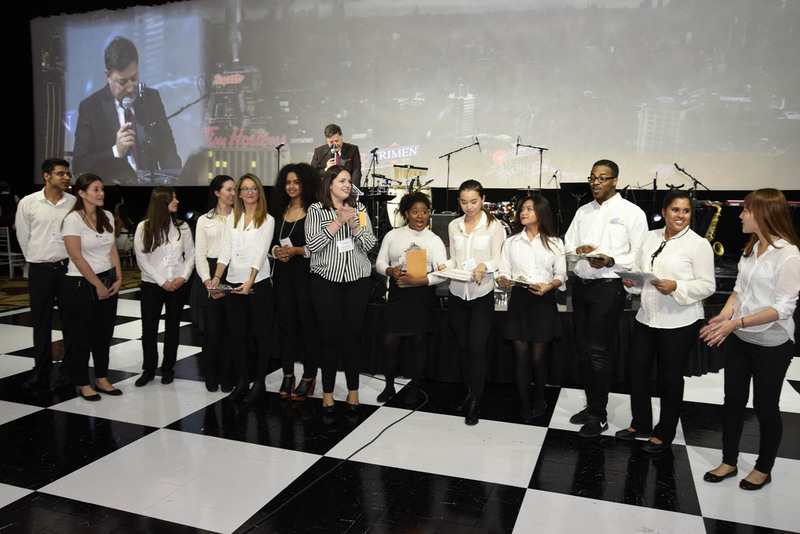 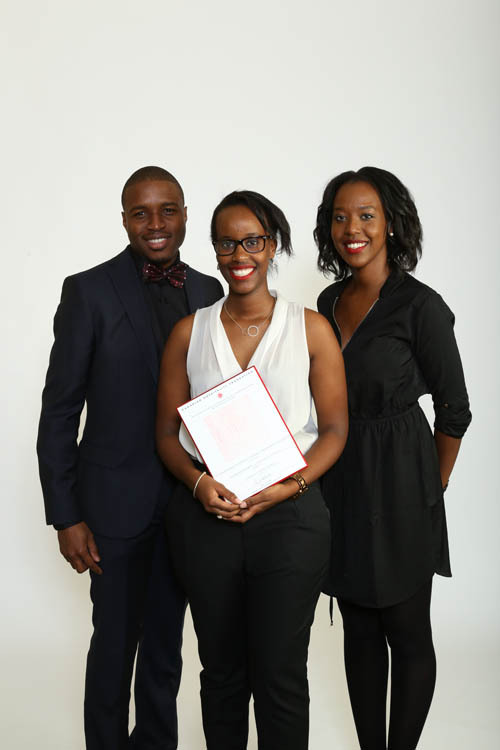 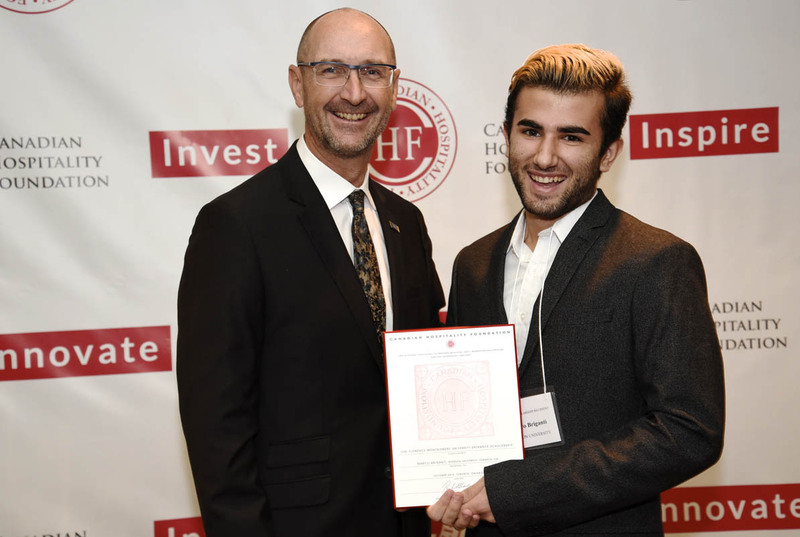 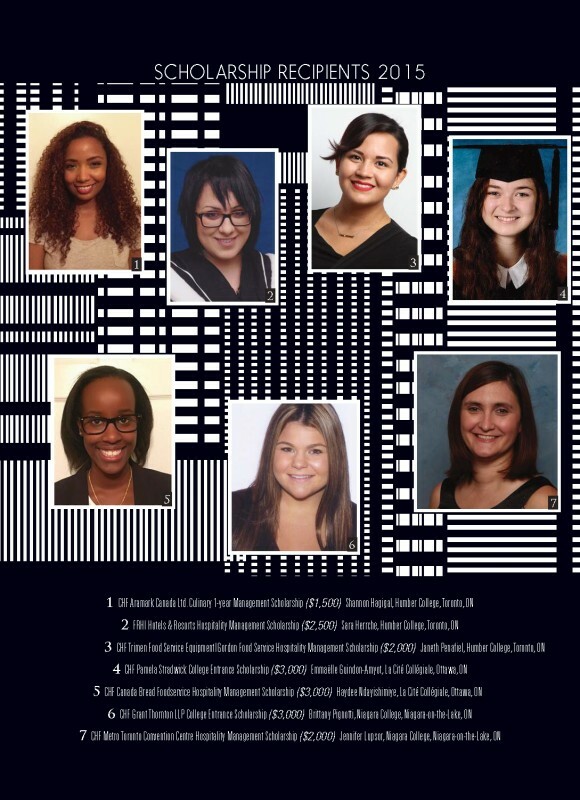 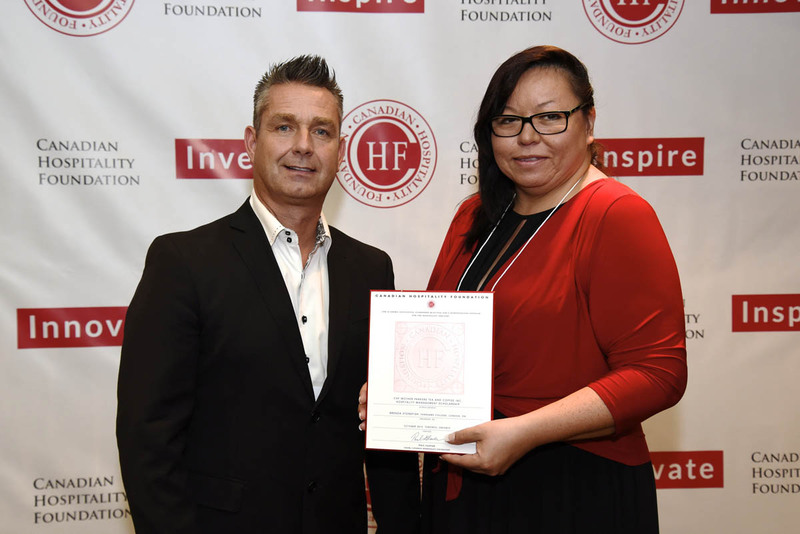 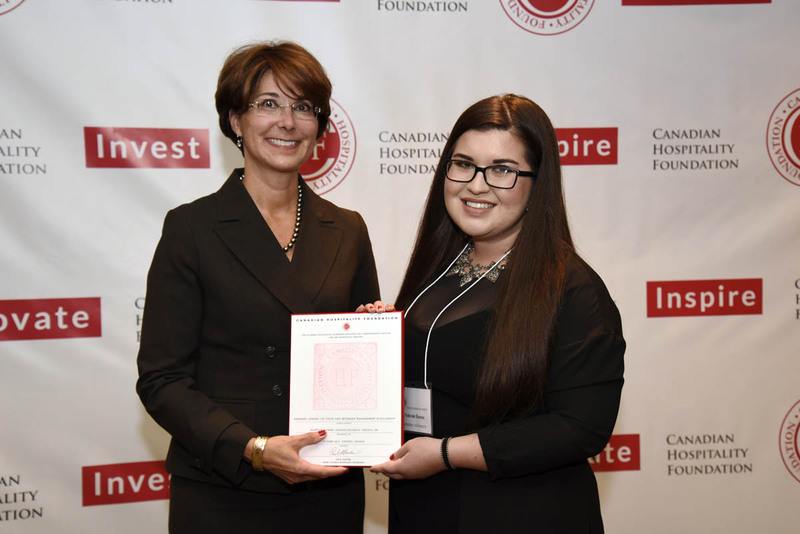 Thank you to all the student volunteers who are studying foodservice or hospitality at the following schools; Centennial College, George Brown College, Humber College and Ryerson University.